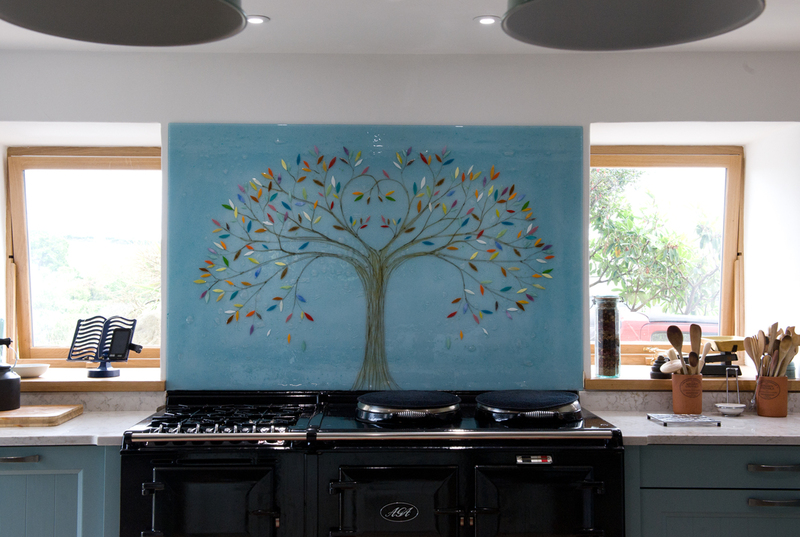 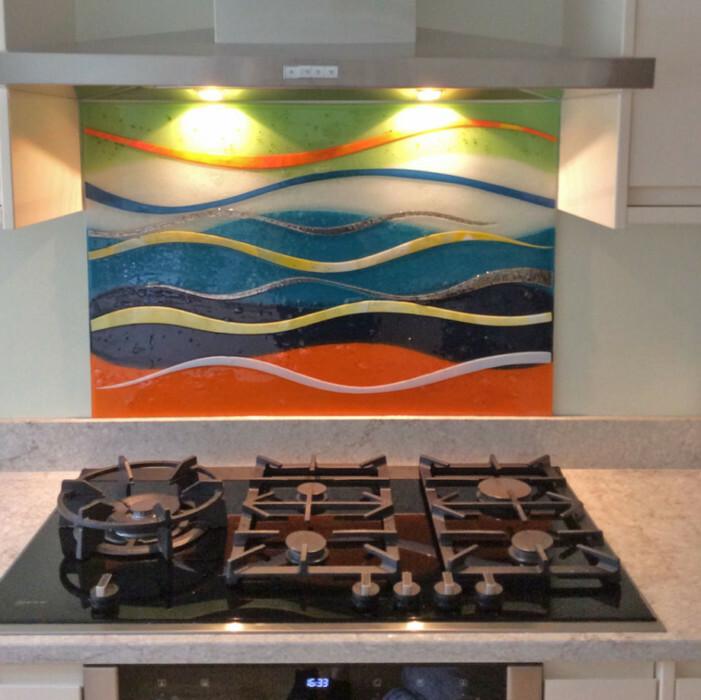 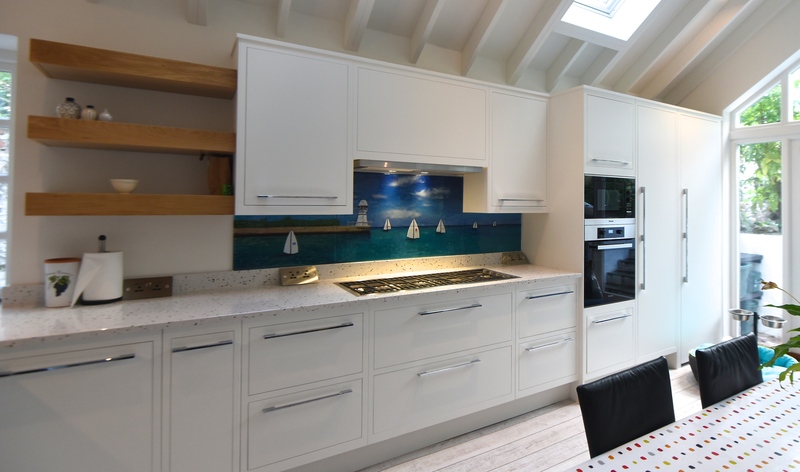 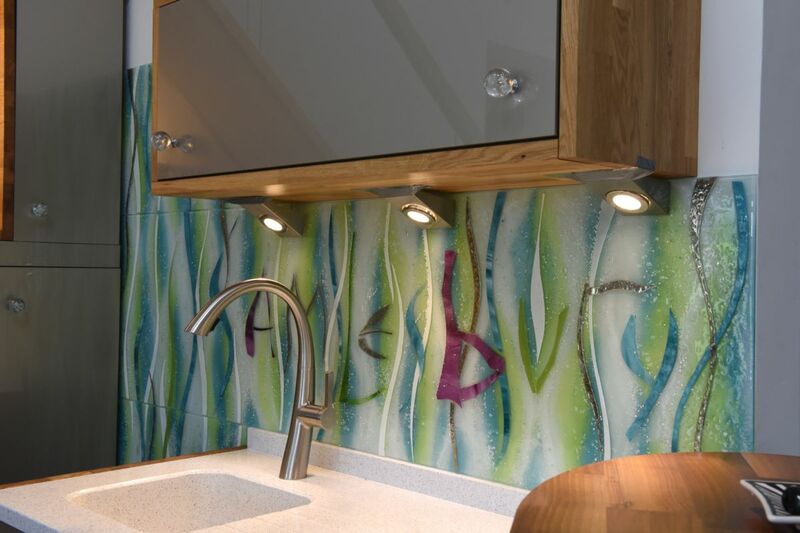 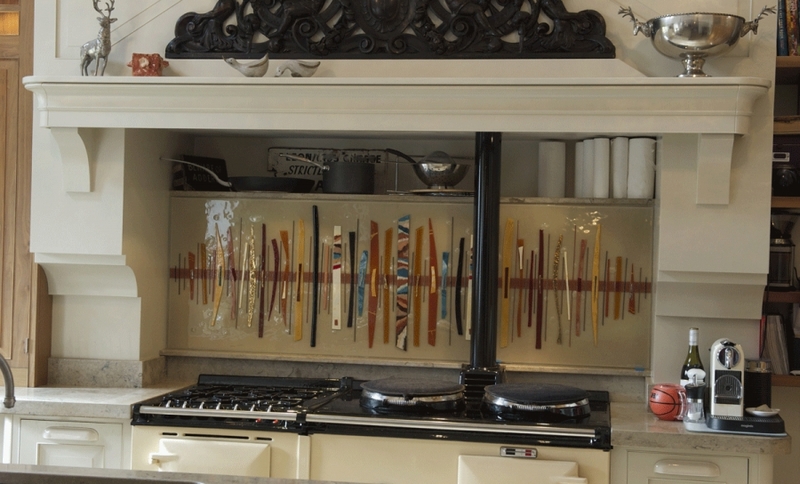 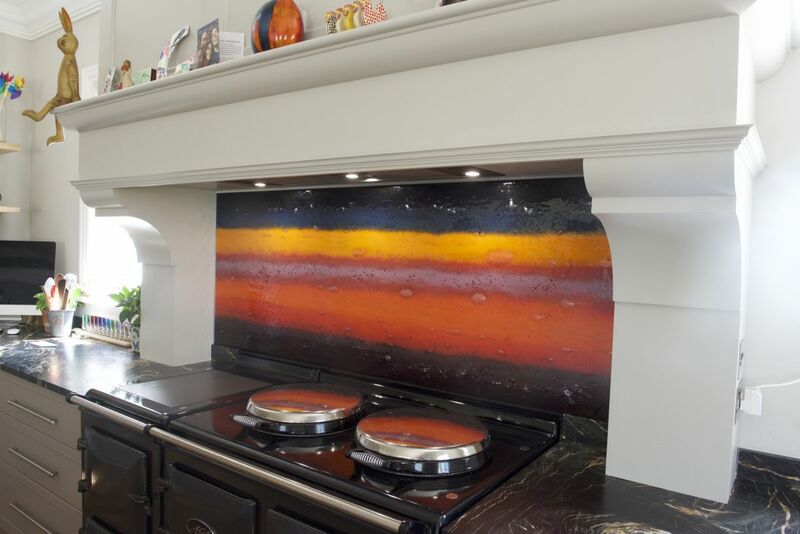 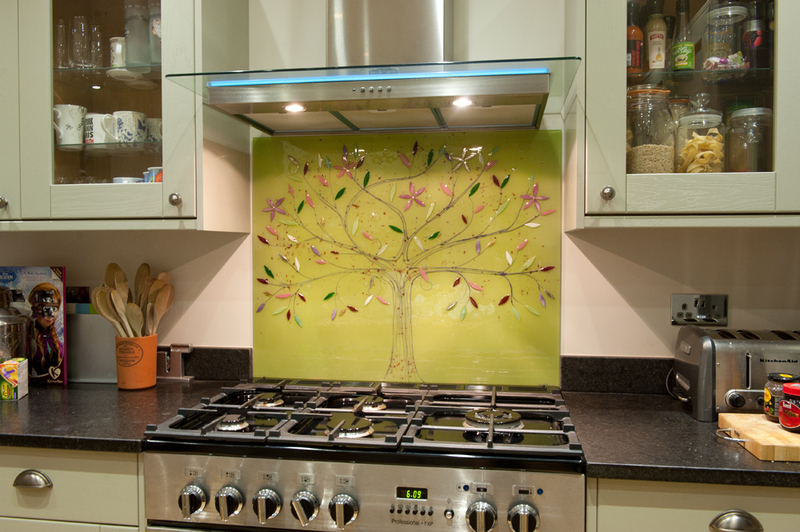 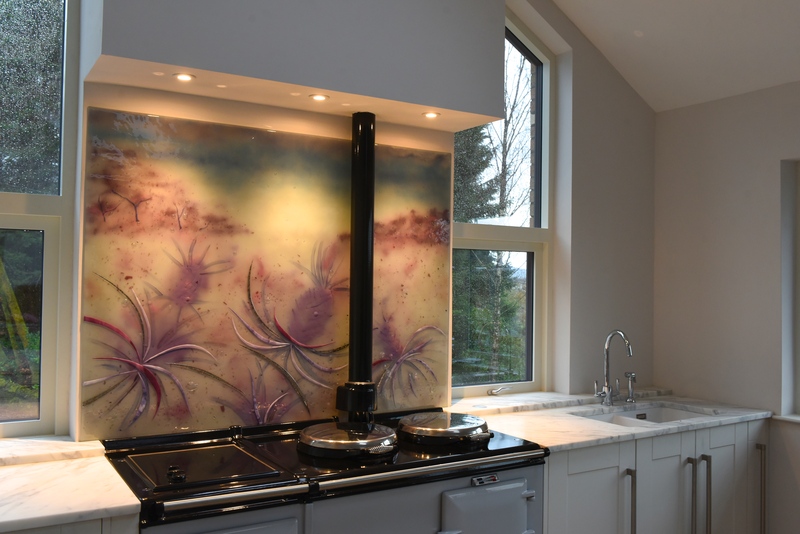 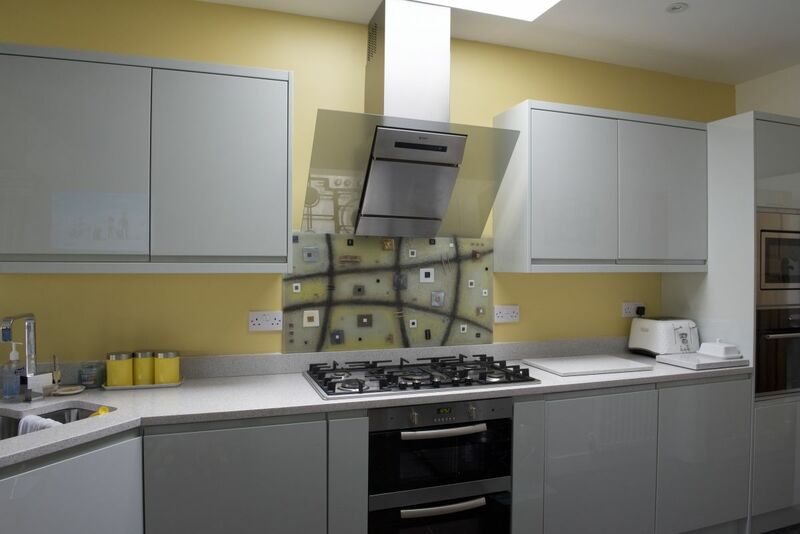 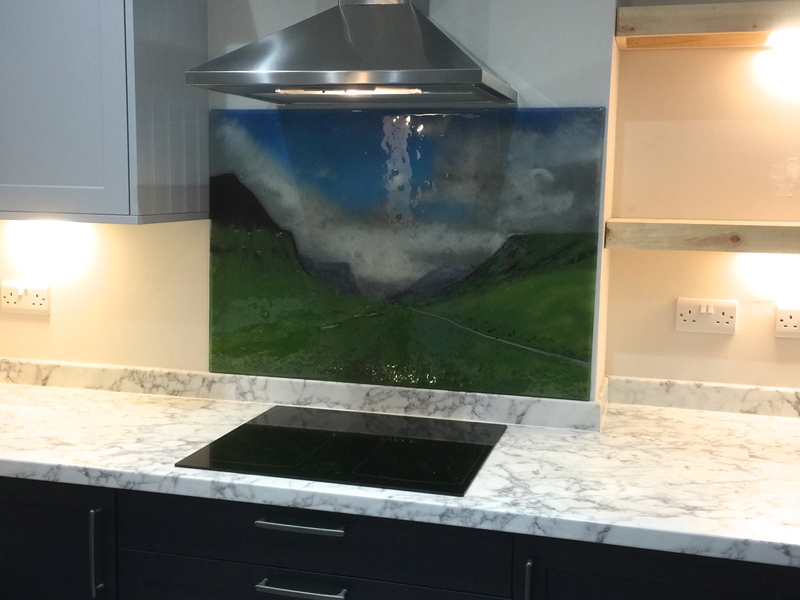 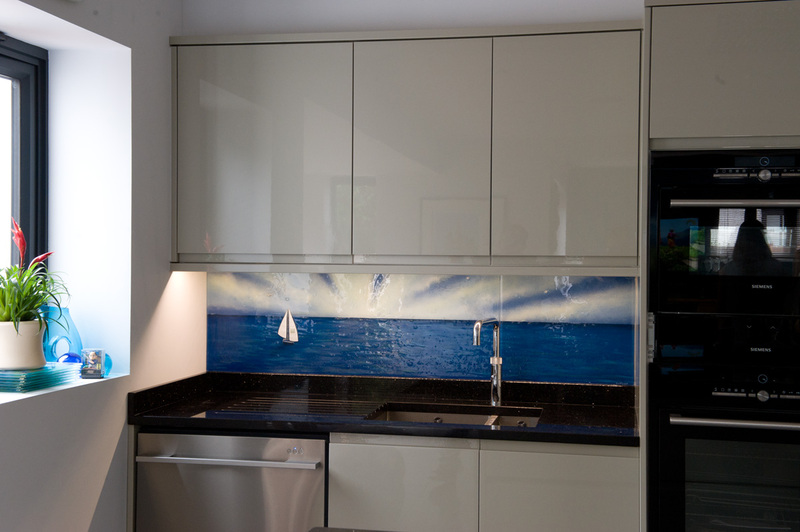 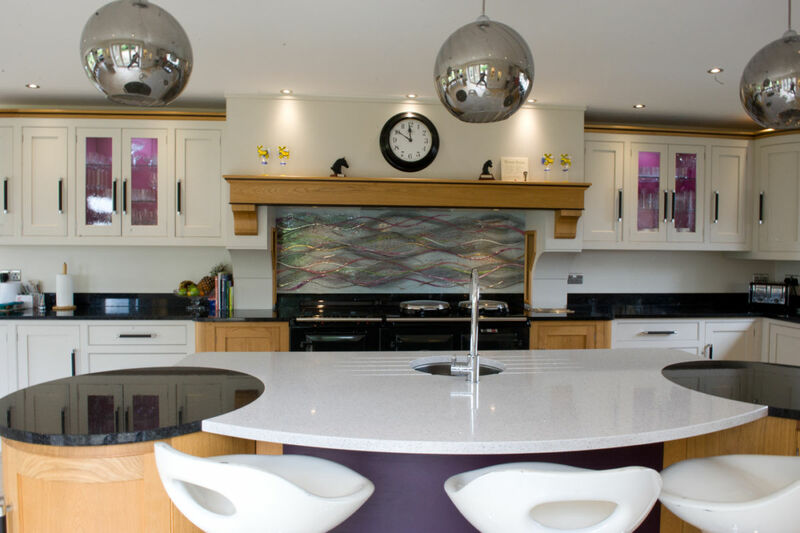 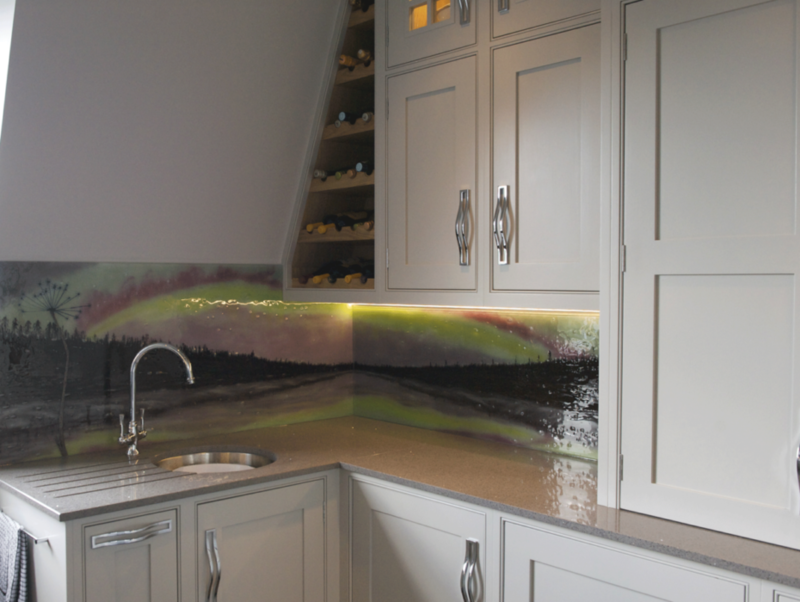 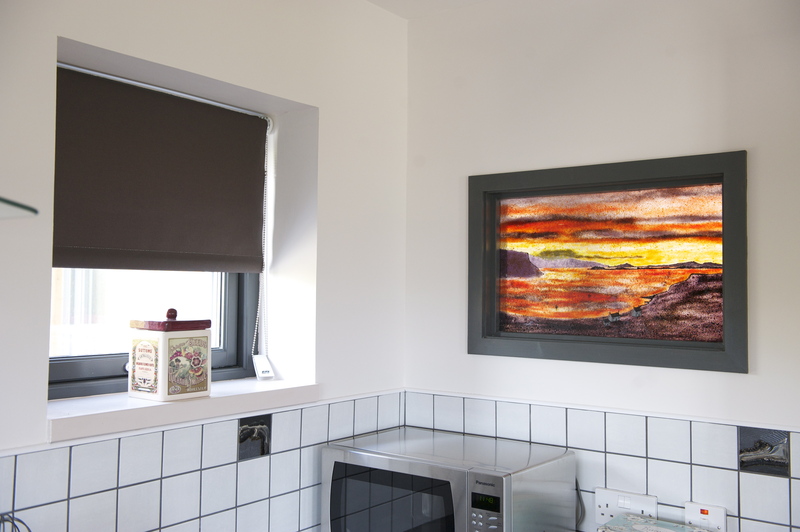 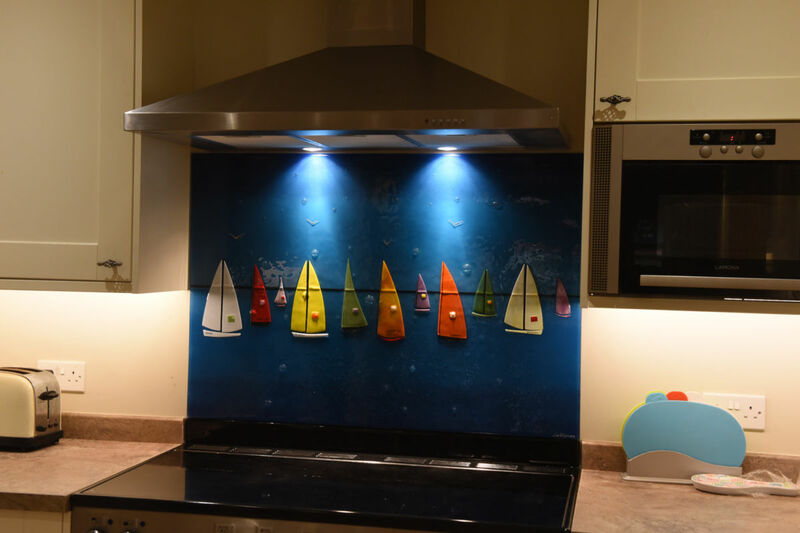 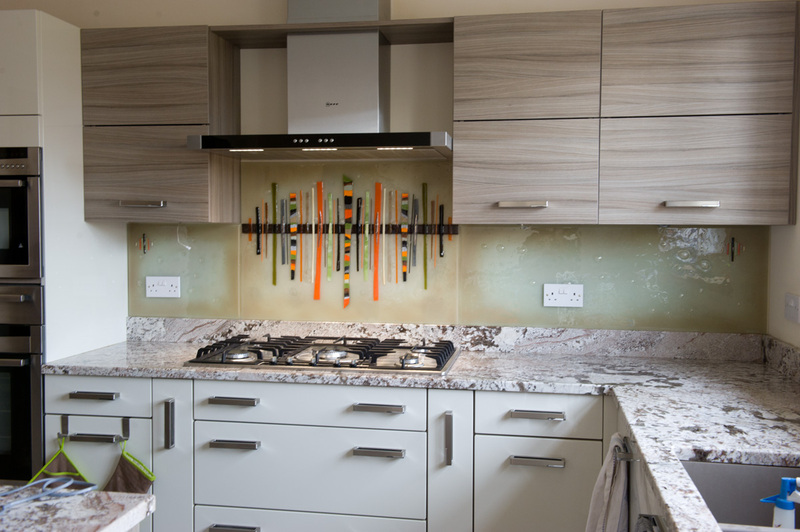 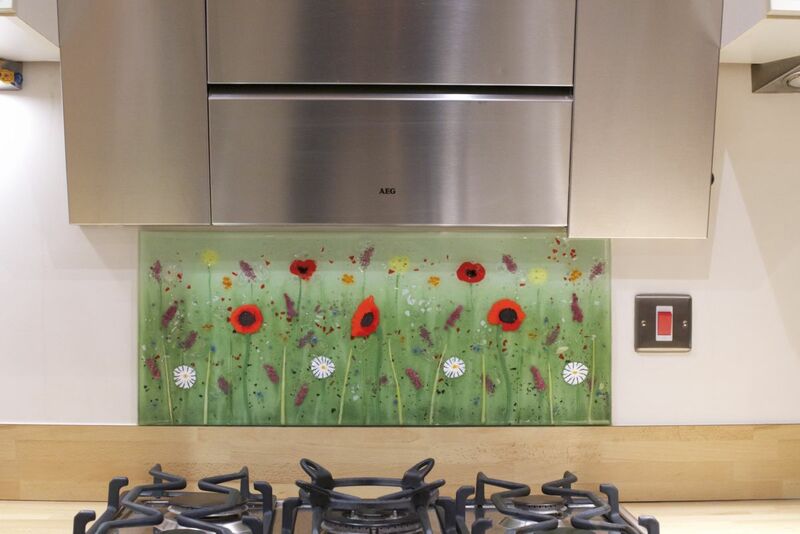 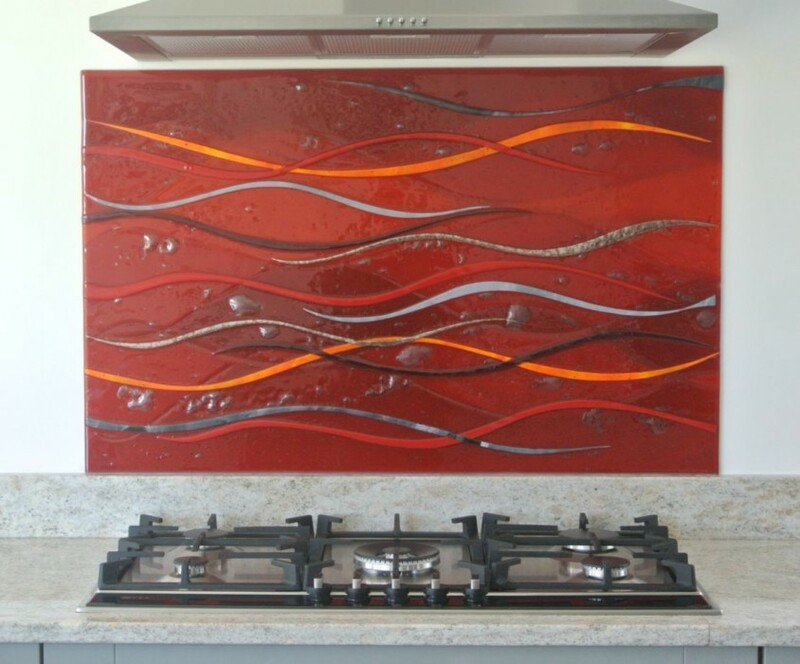 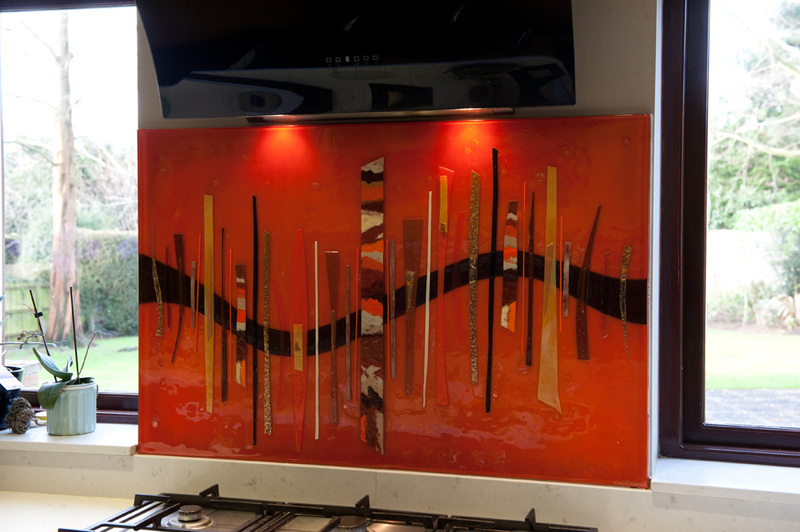 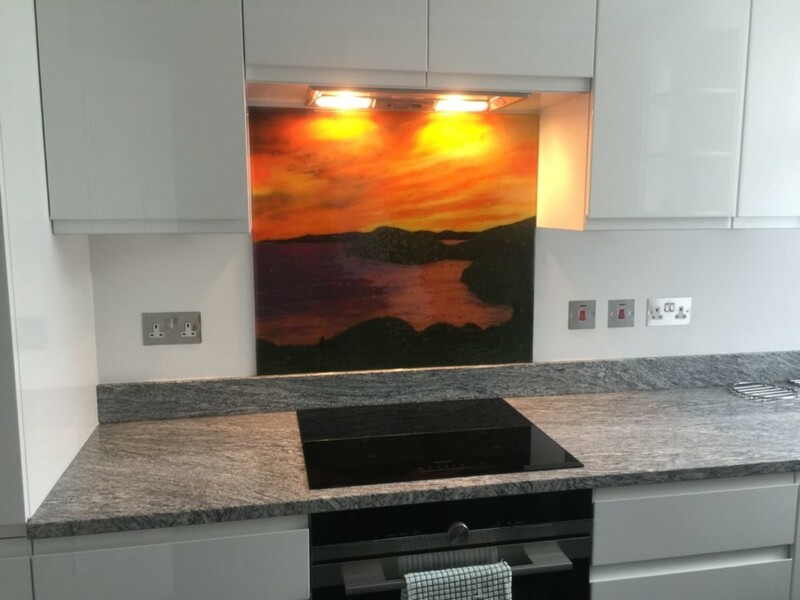 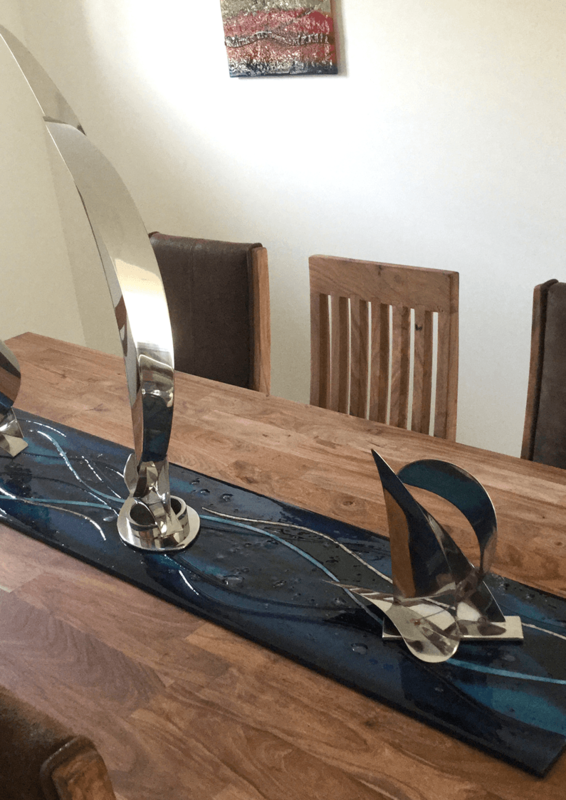 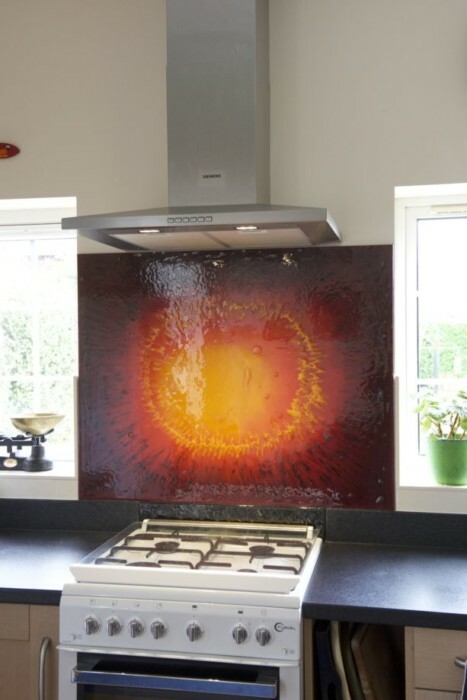 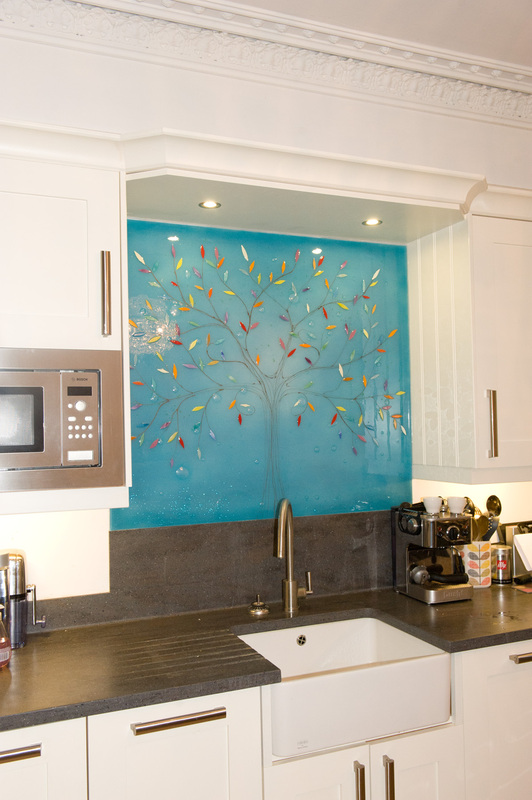 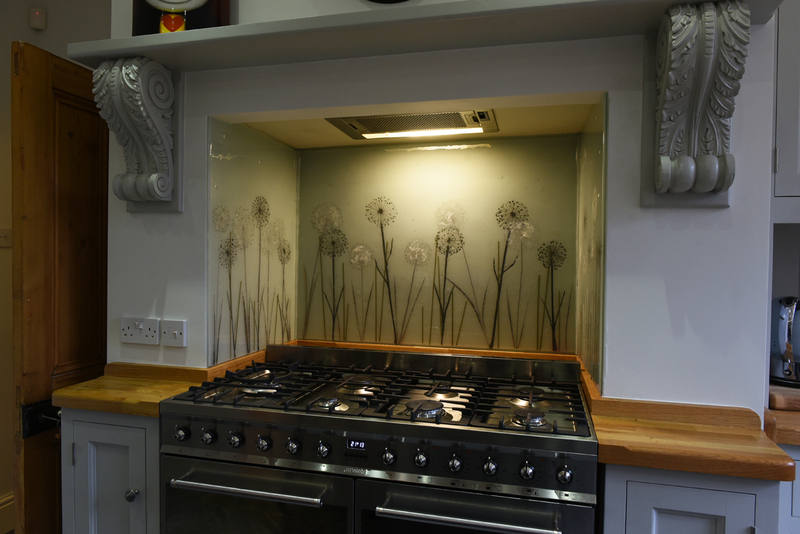 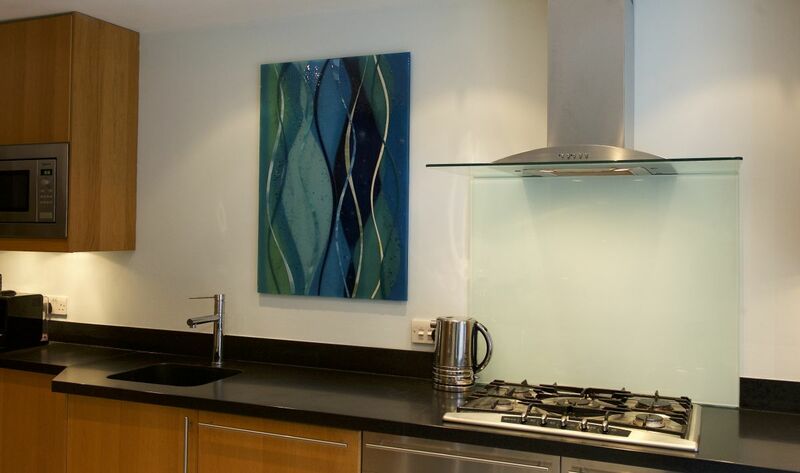 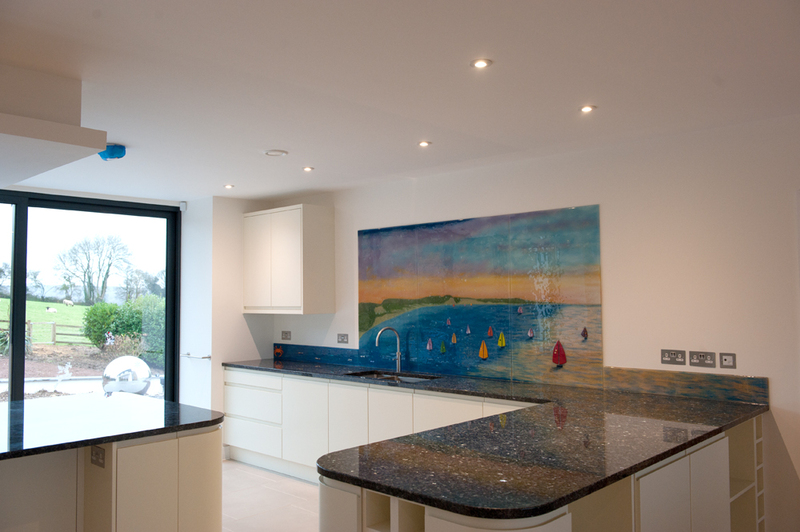 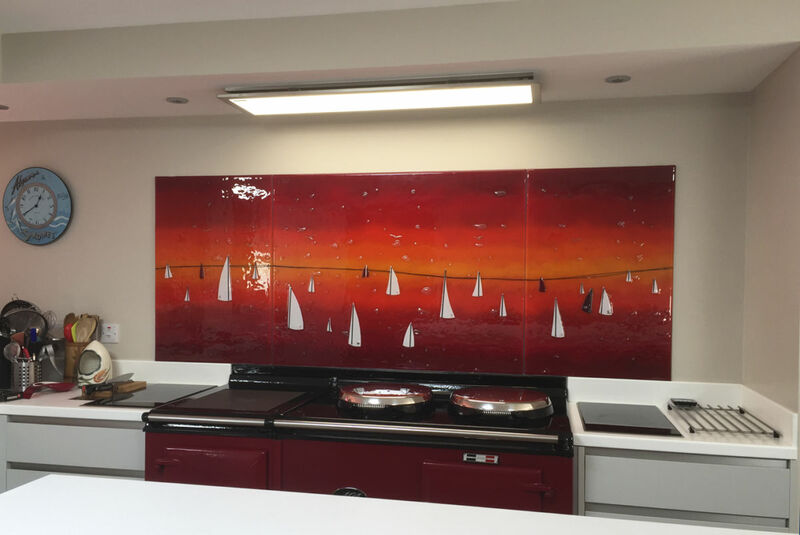 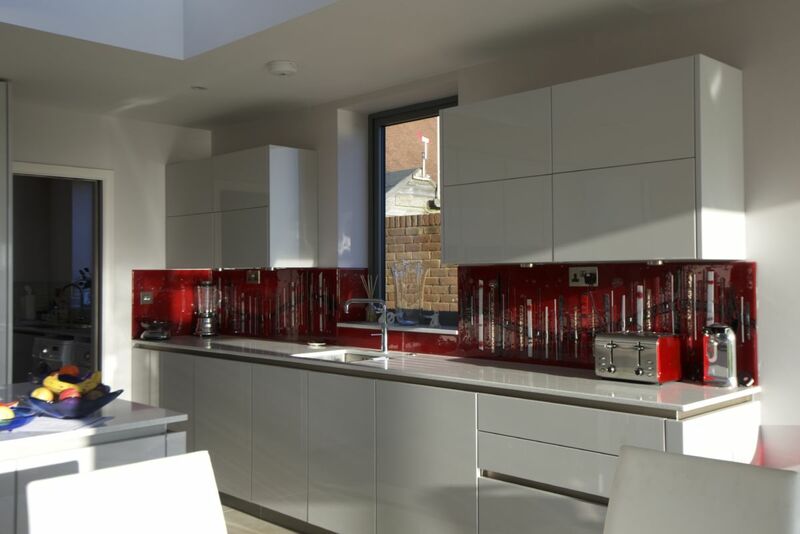 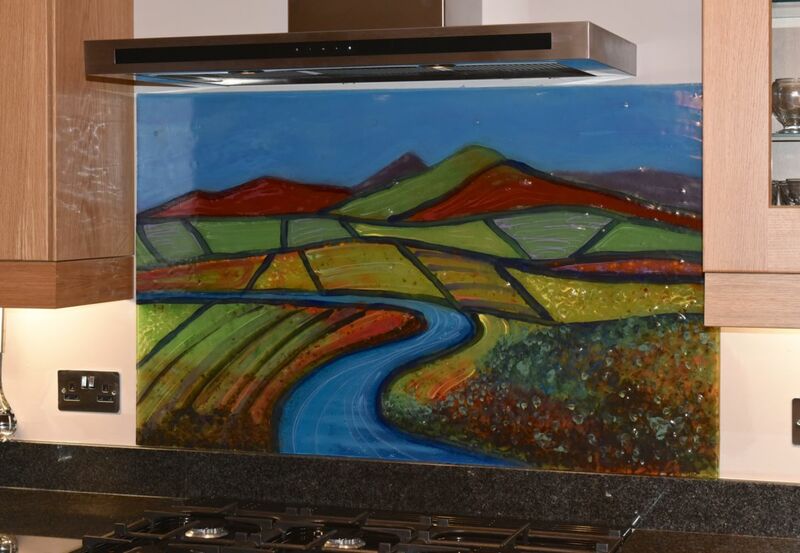 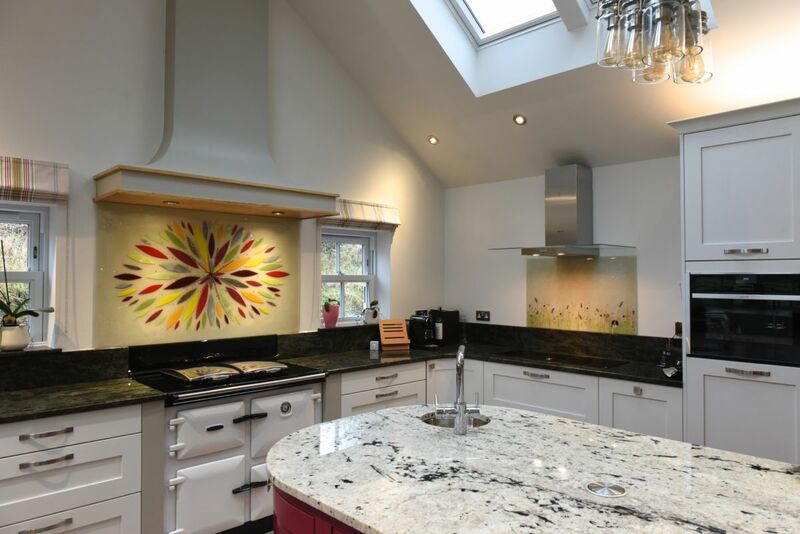 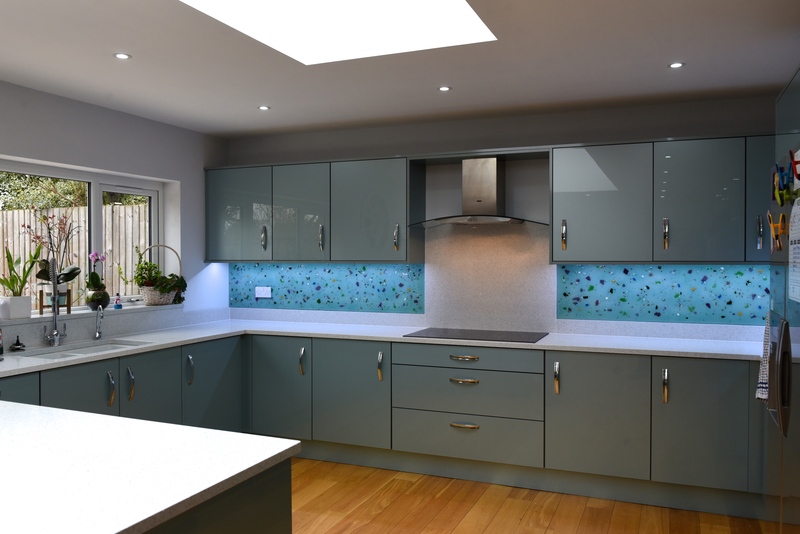 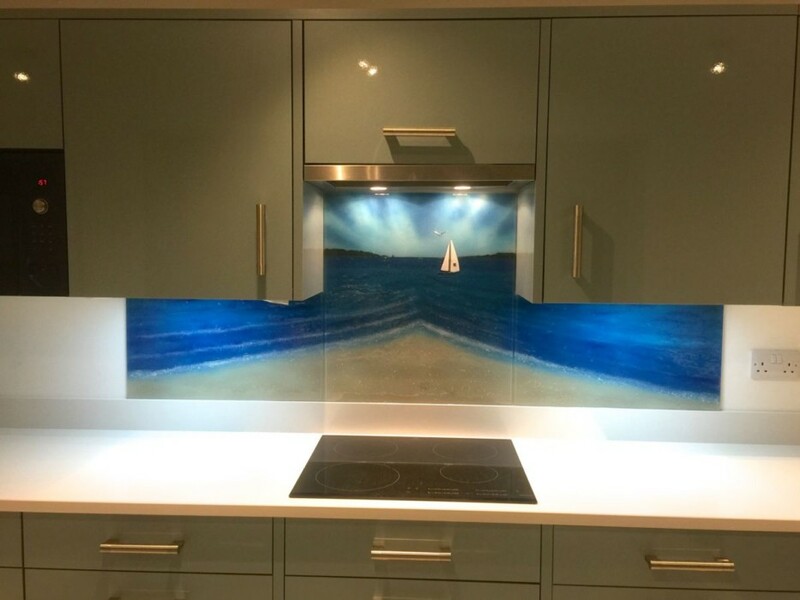 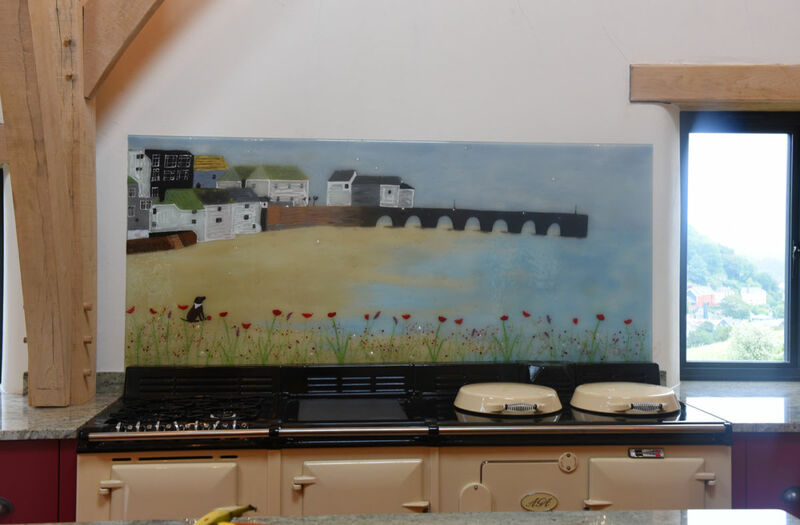 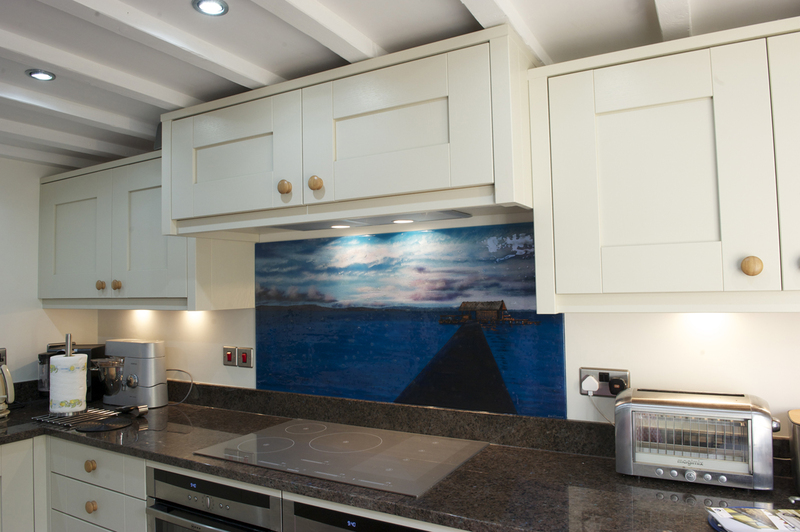 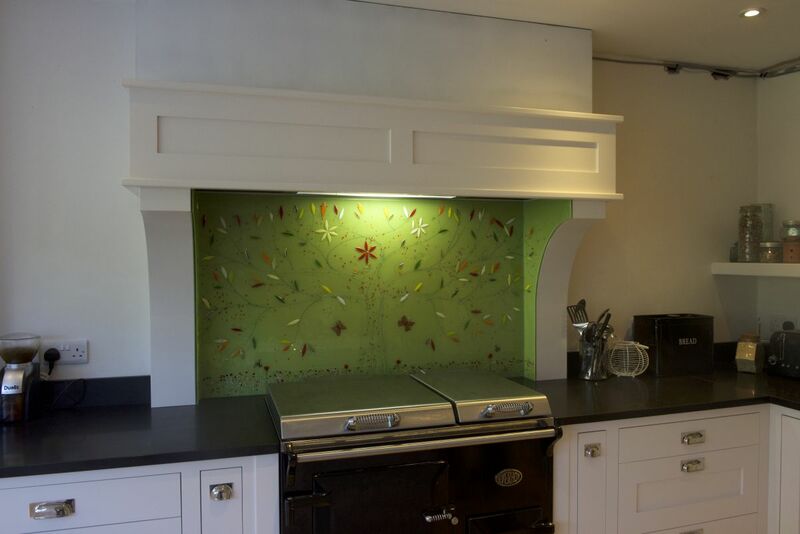 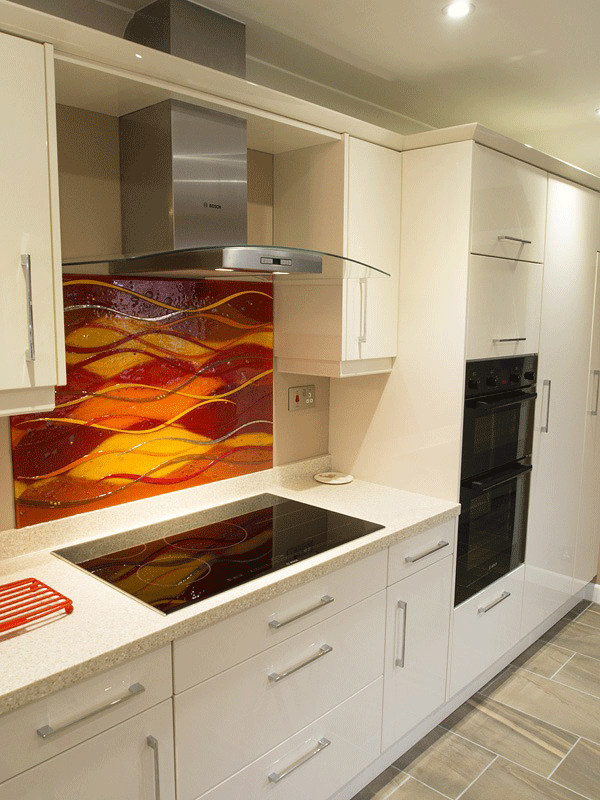 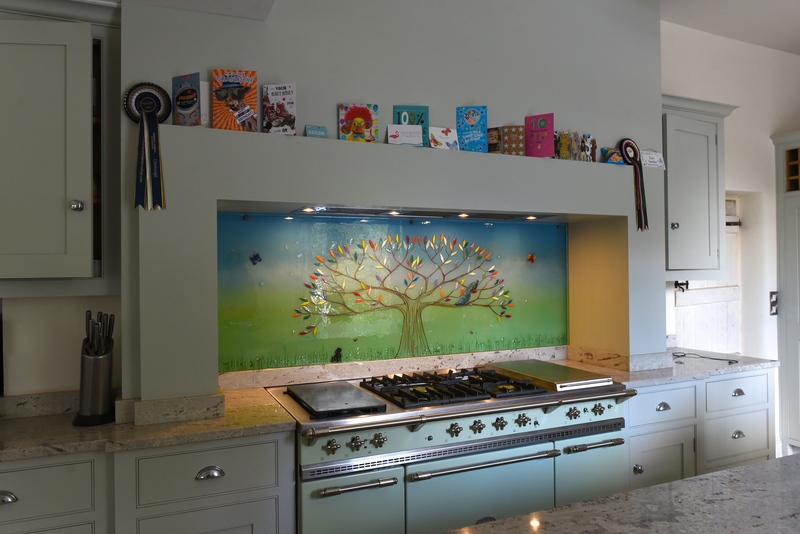 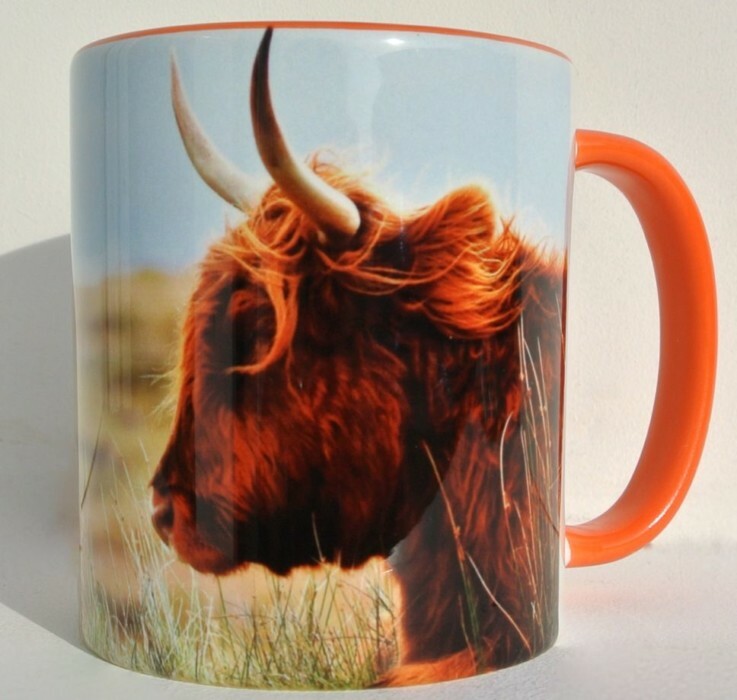 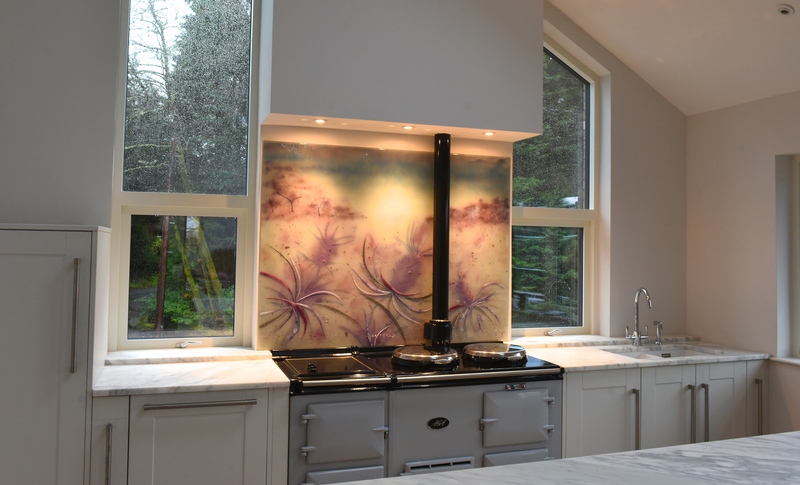 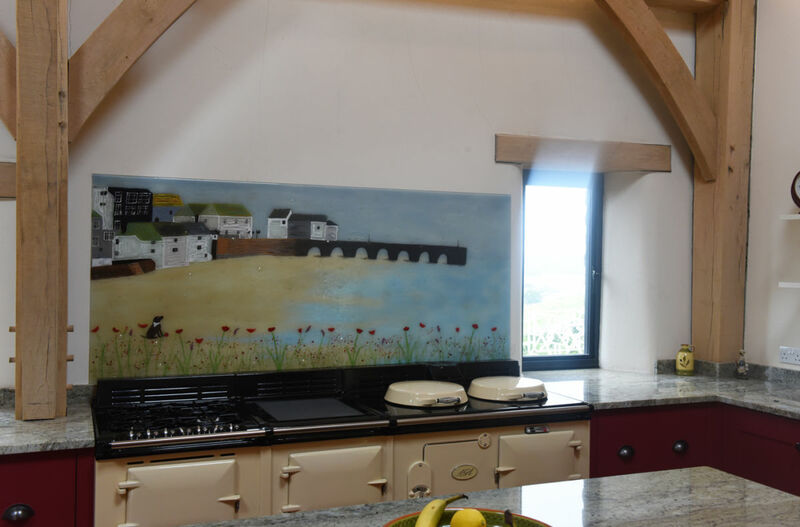 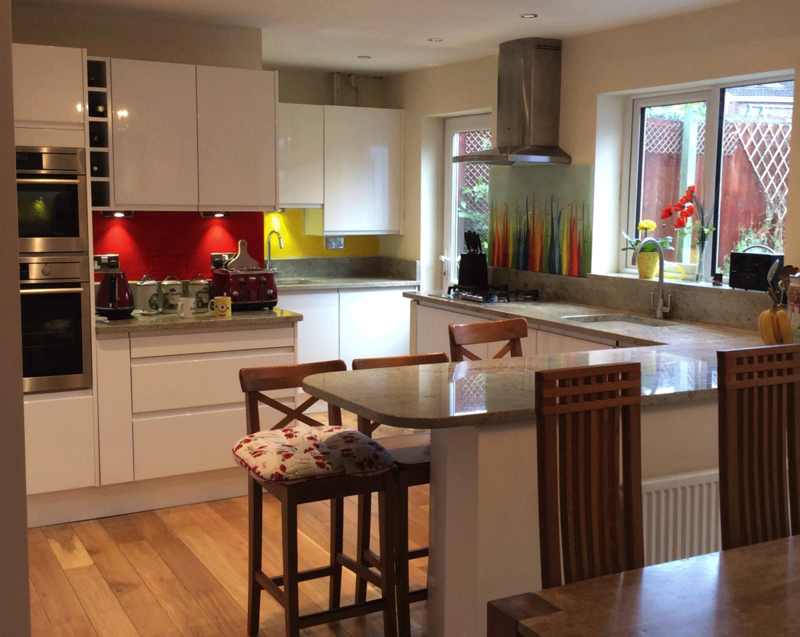 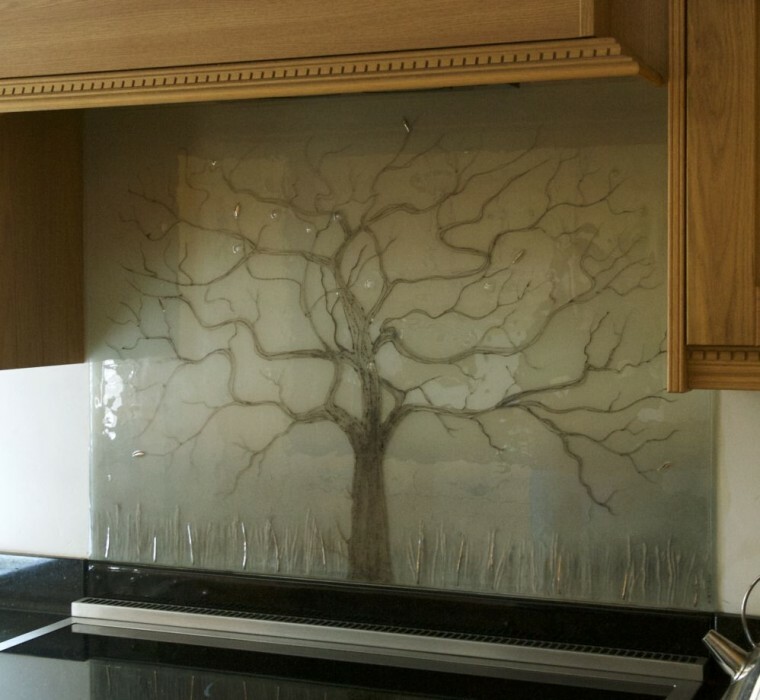 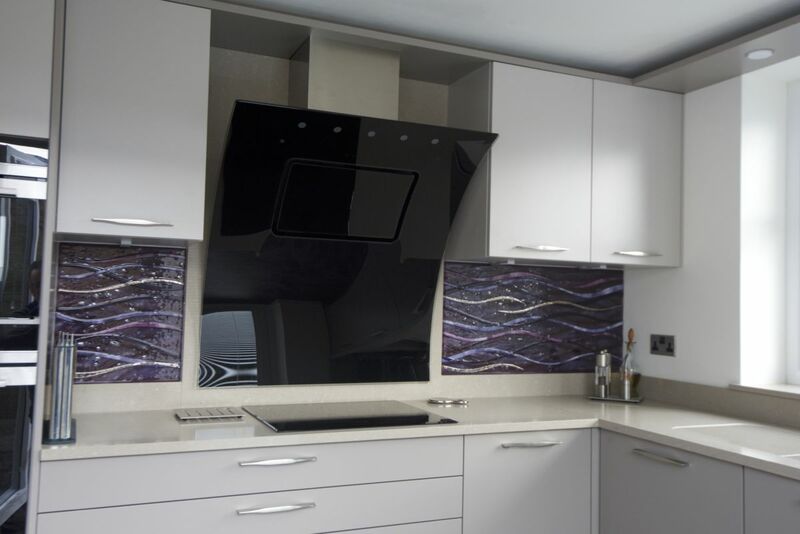 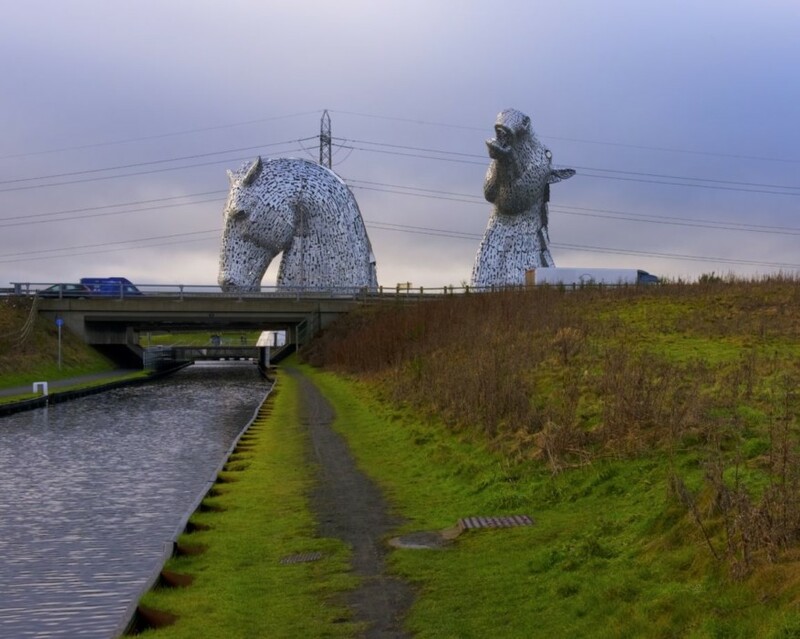 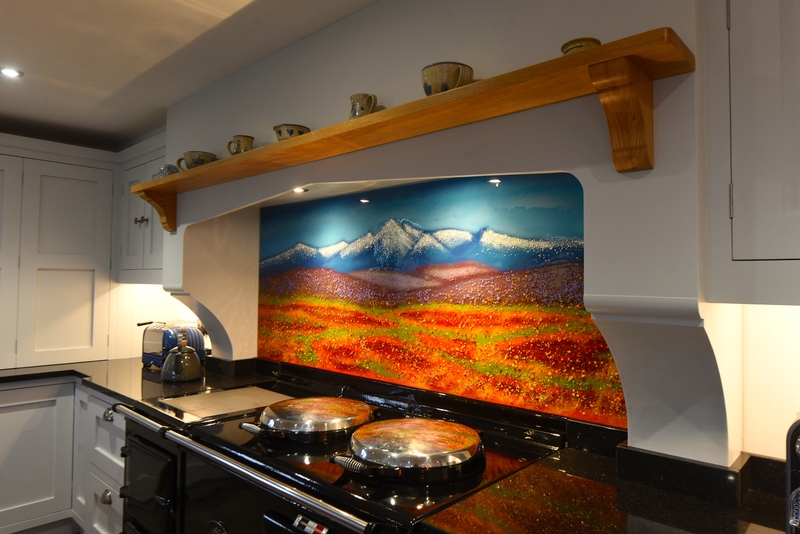 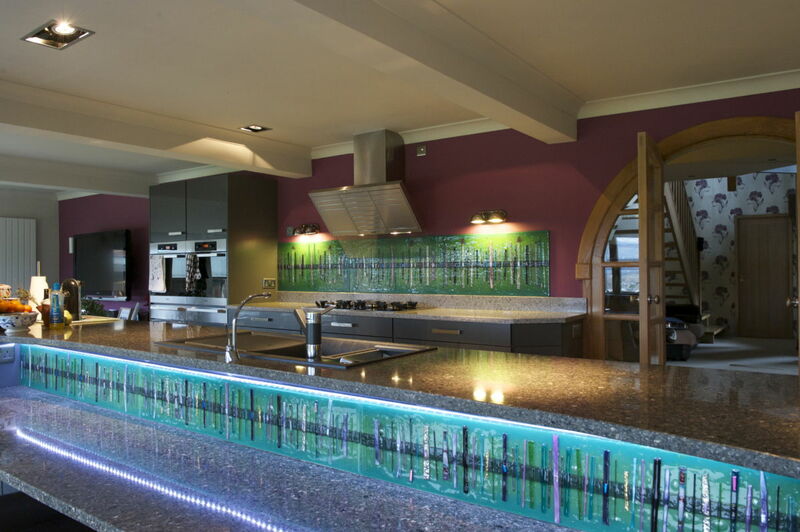 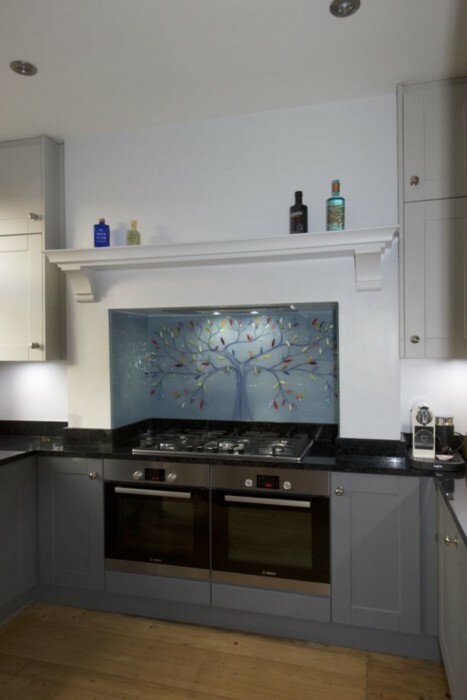 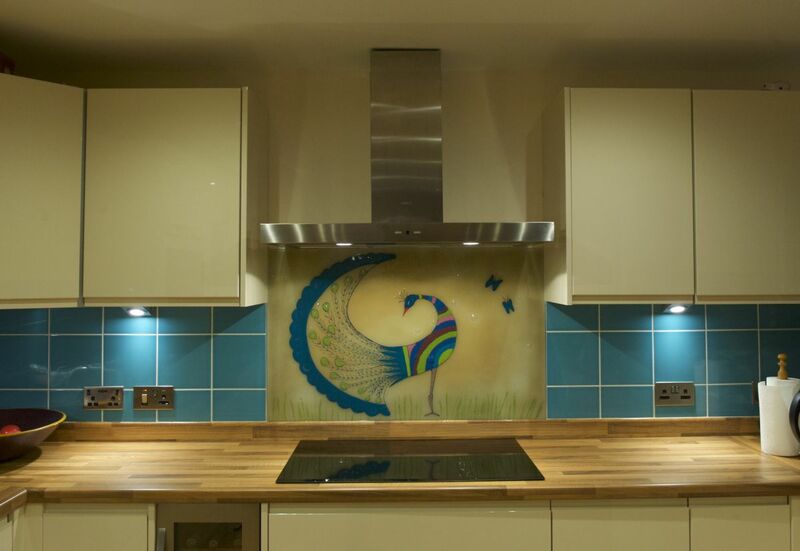 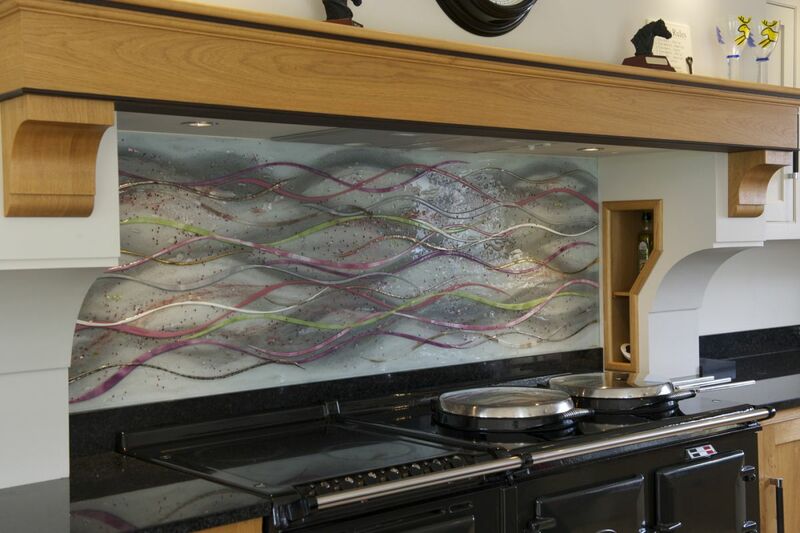 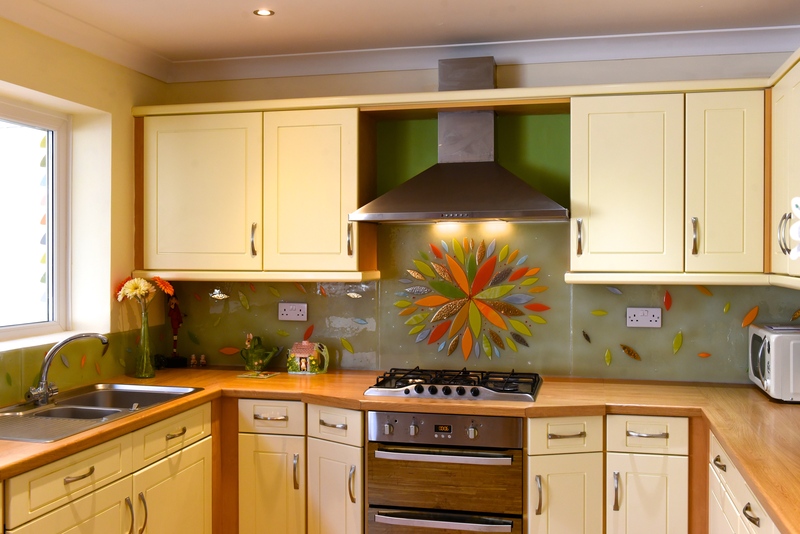 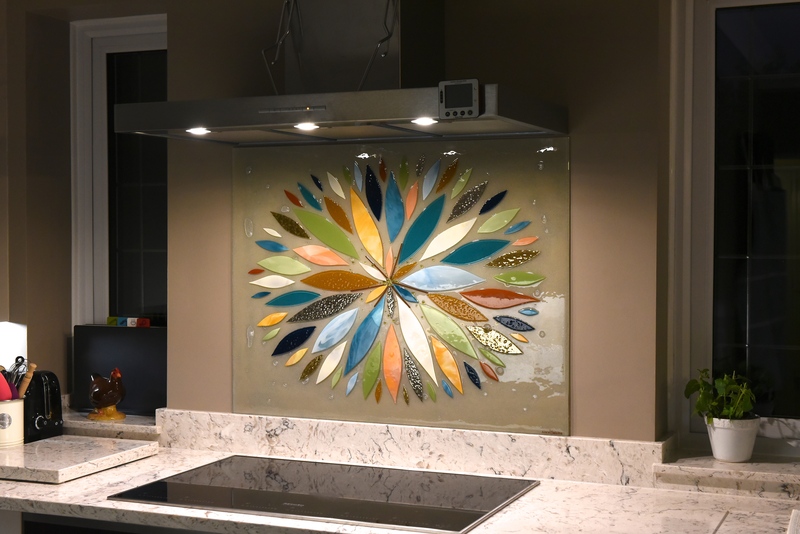 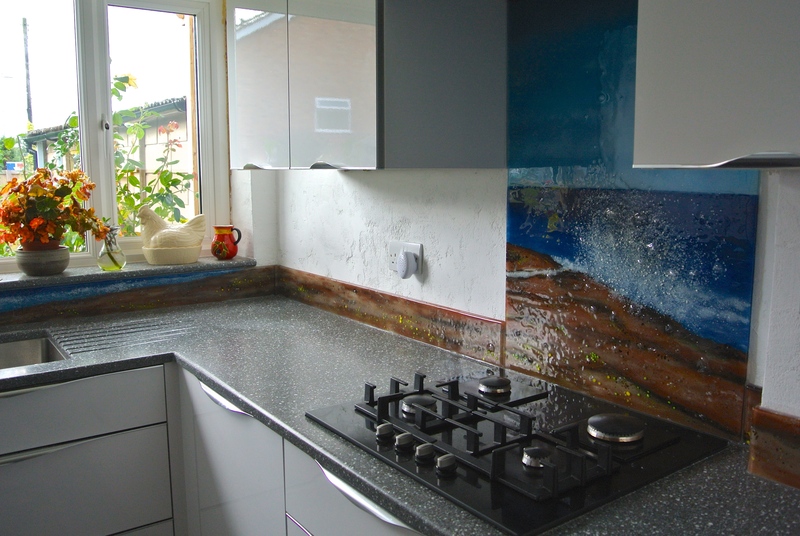 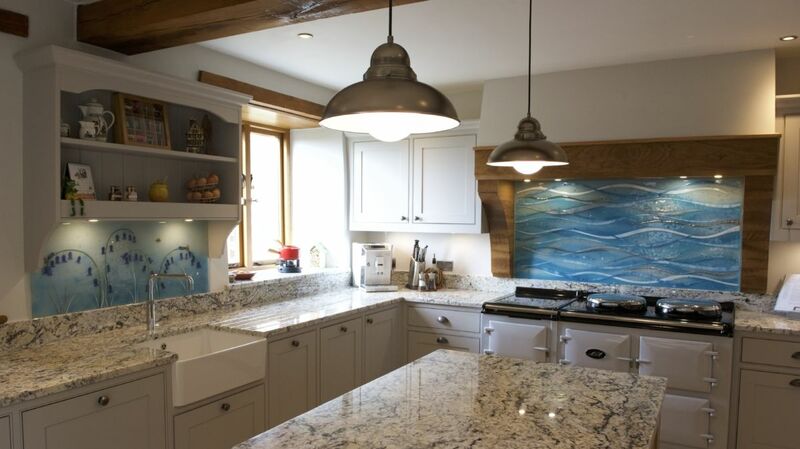 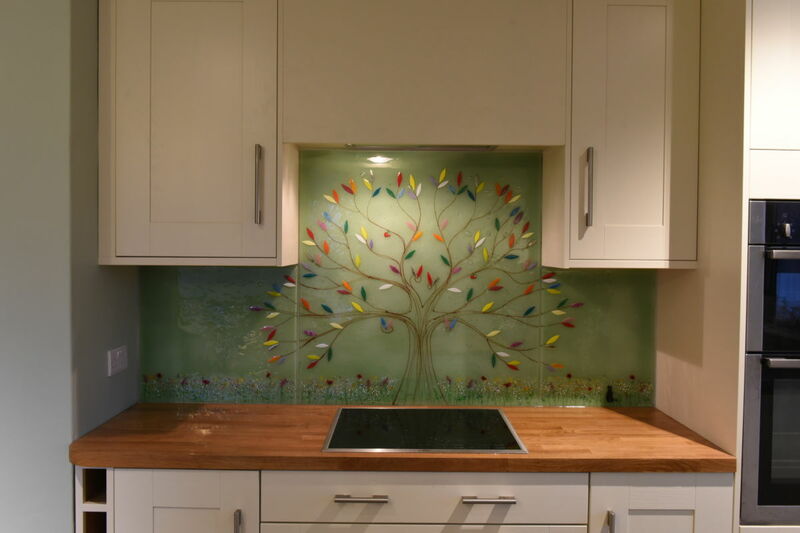 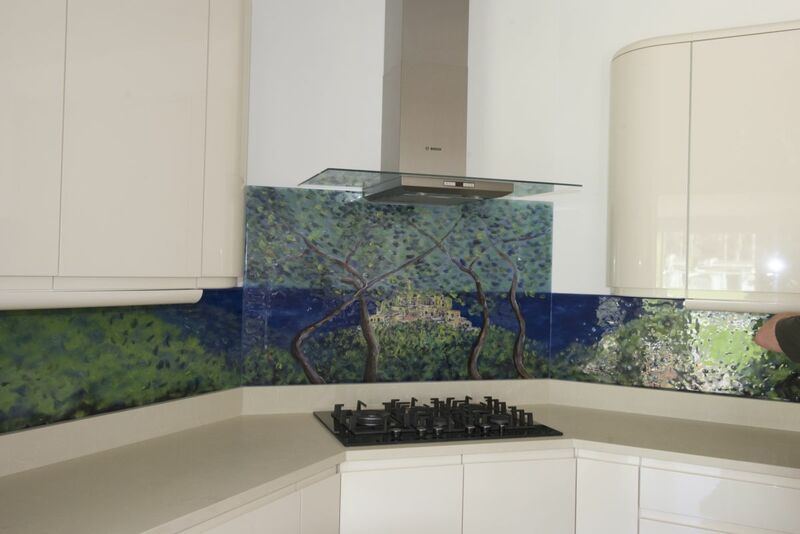 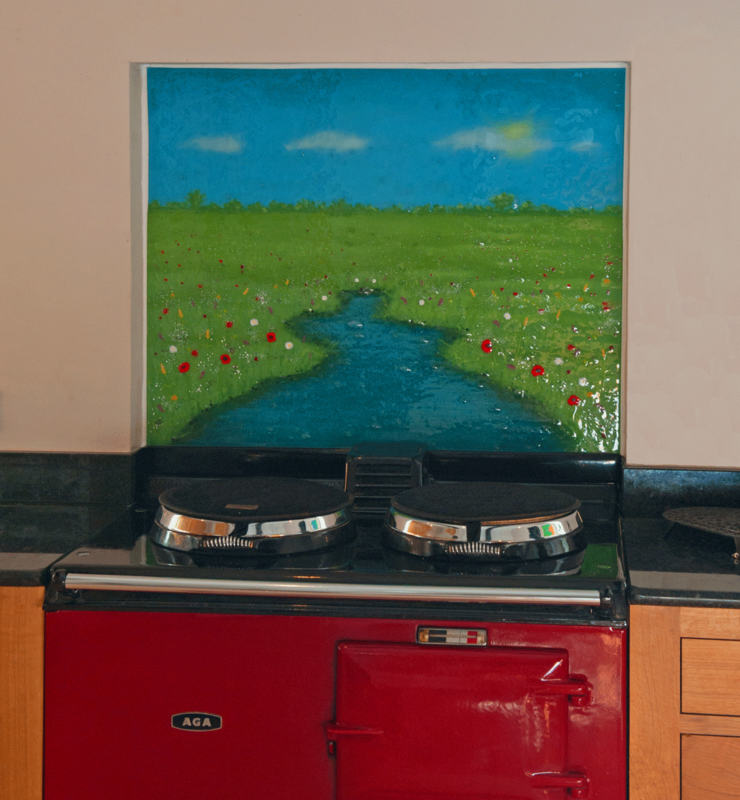 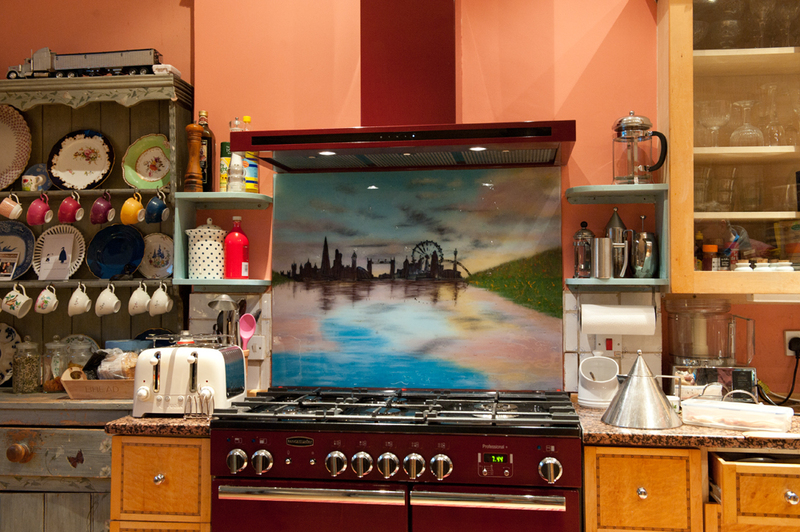 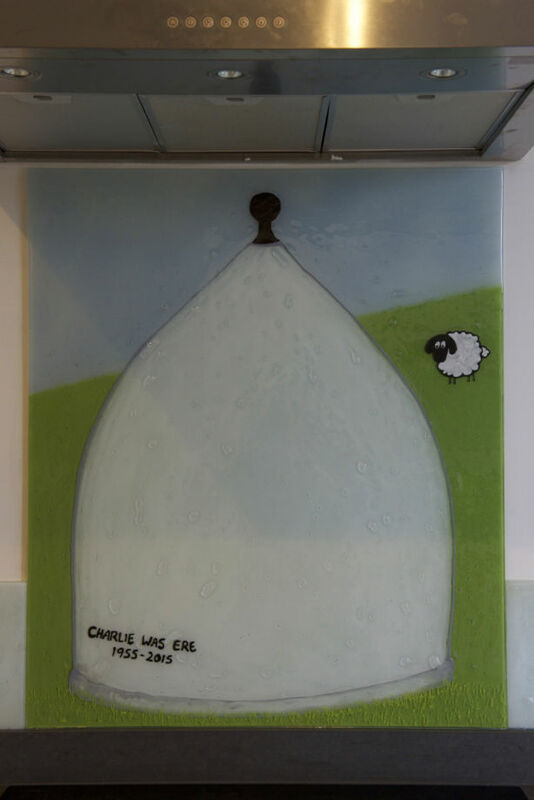 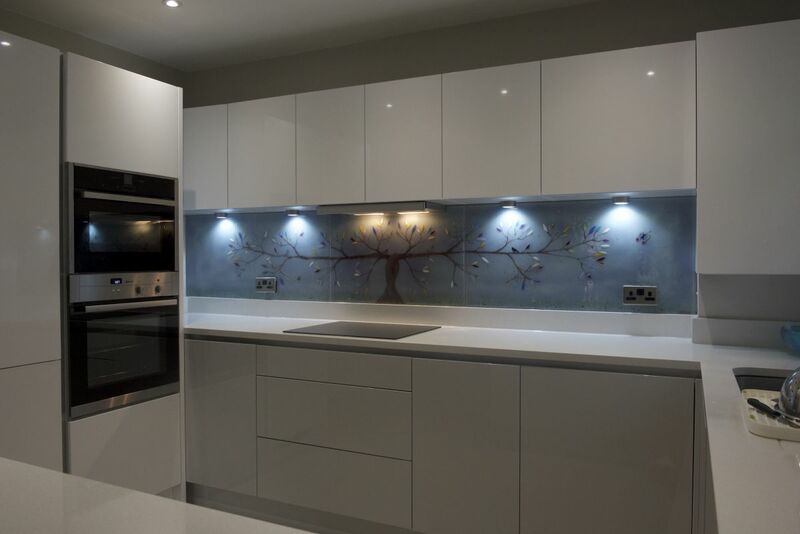 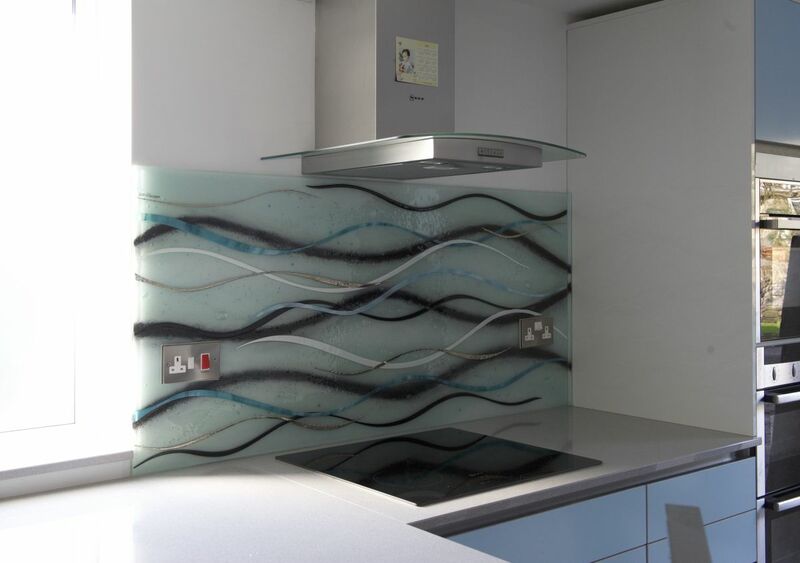 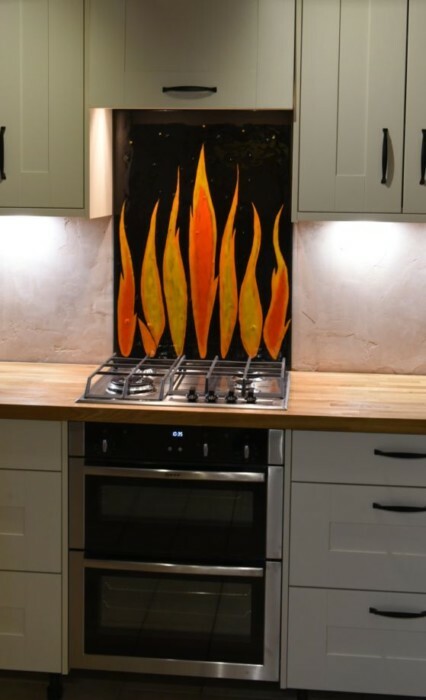 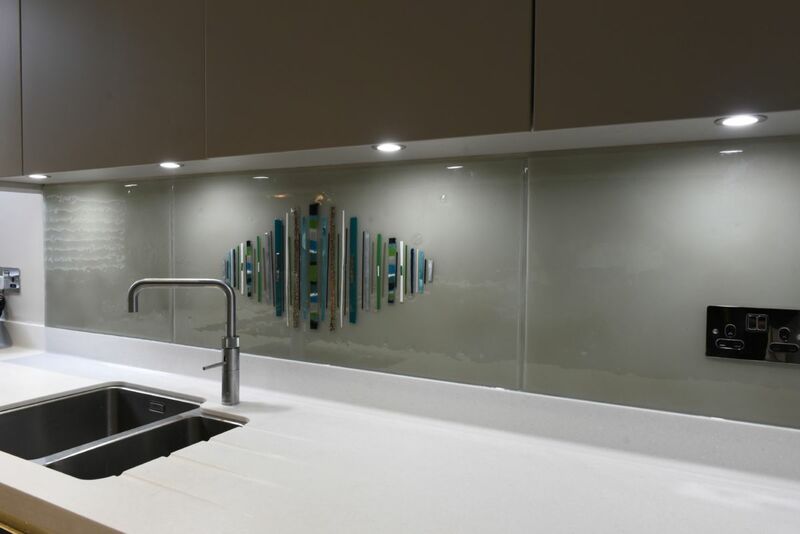 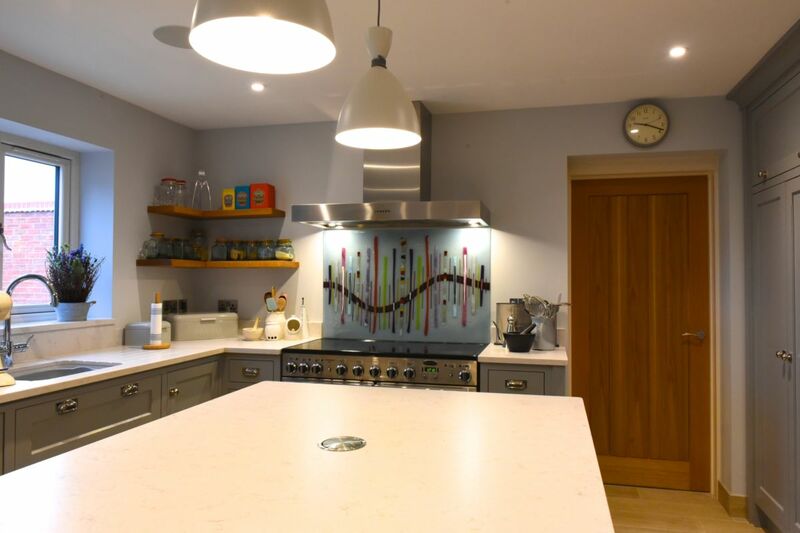 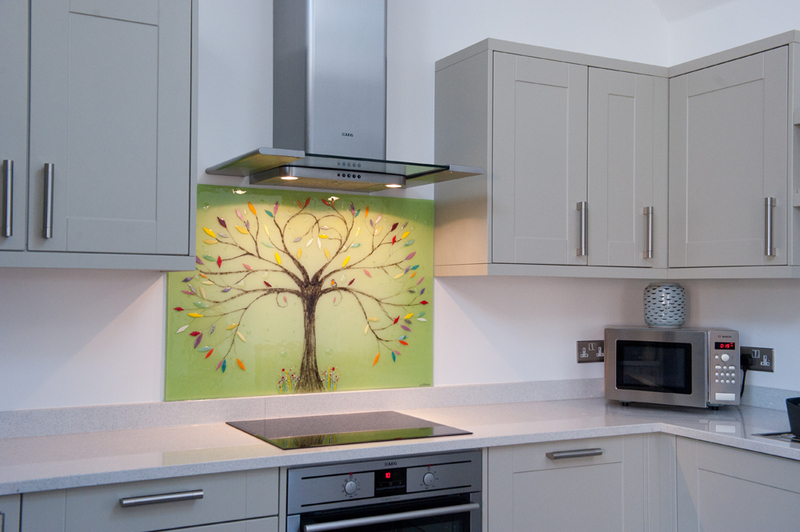 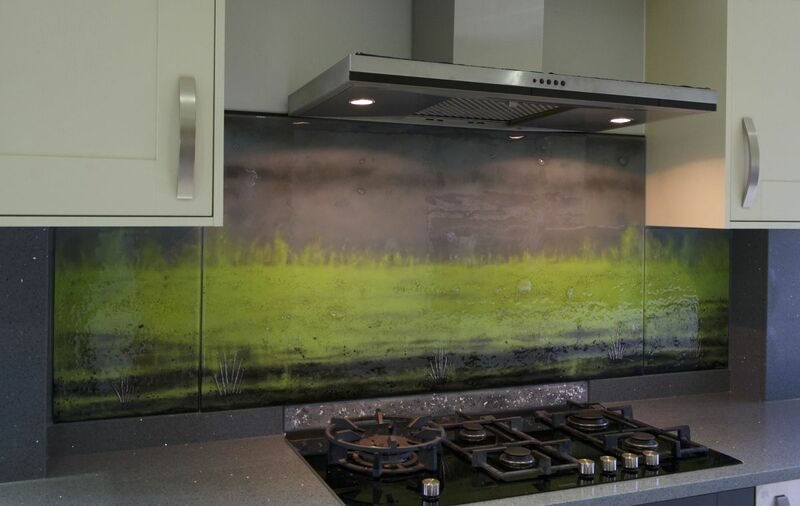 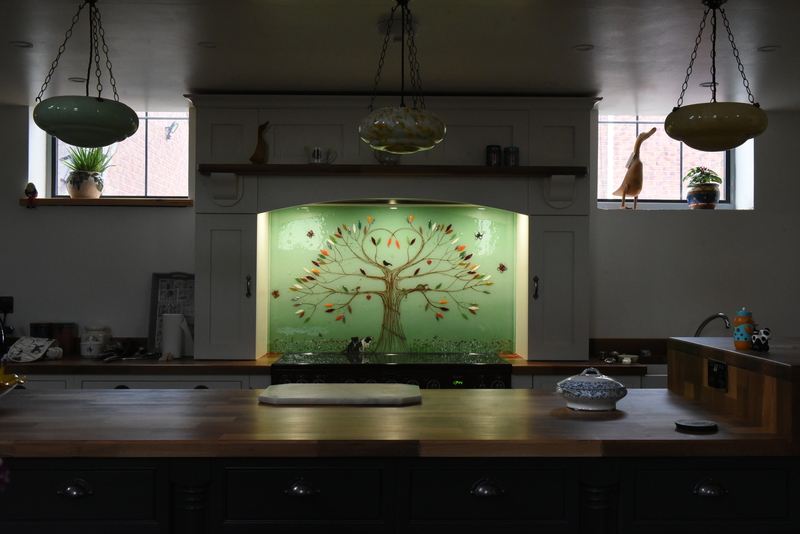 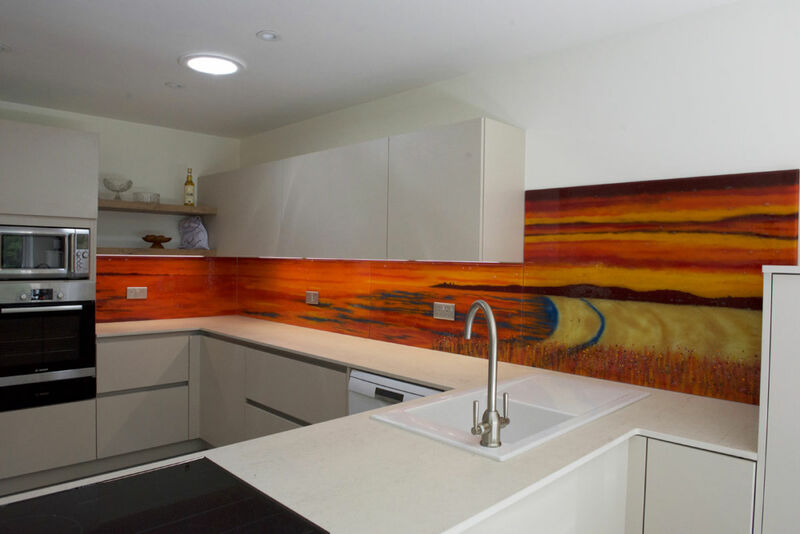 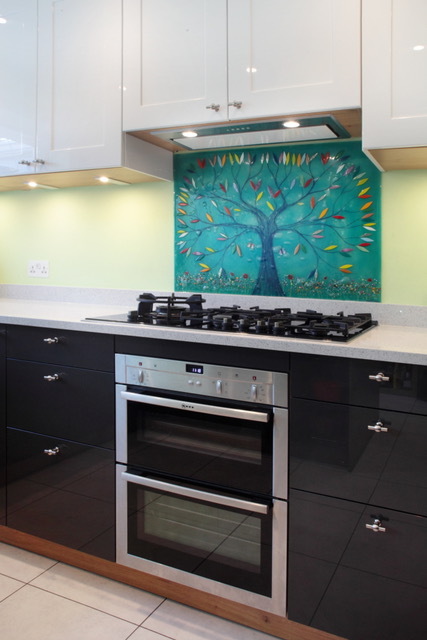 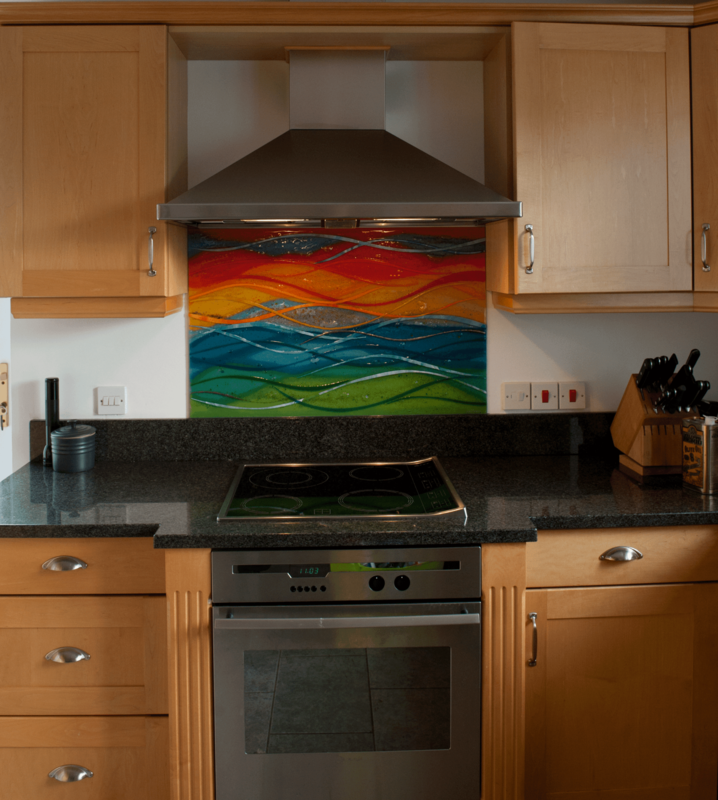 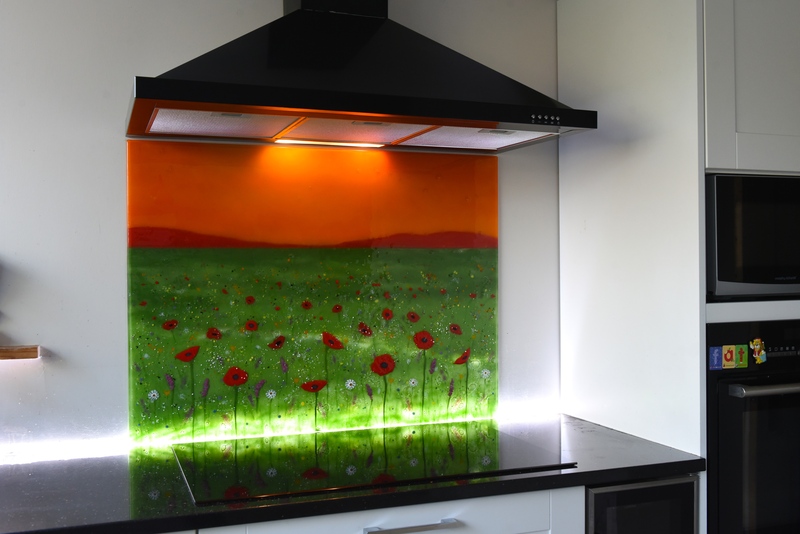 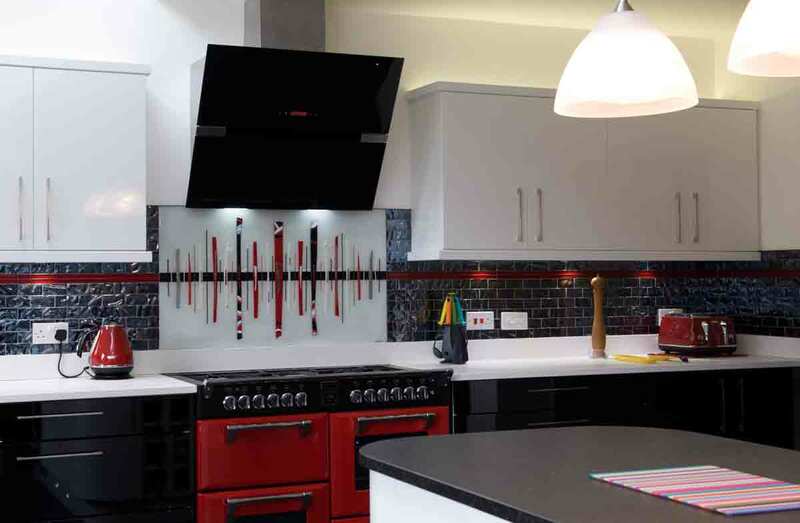 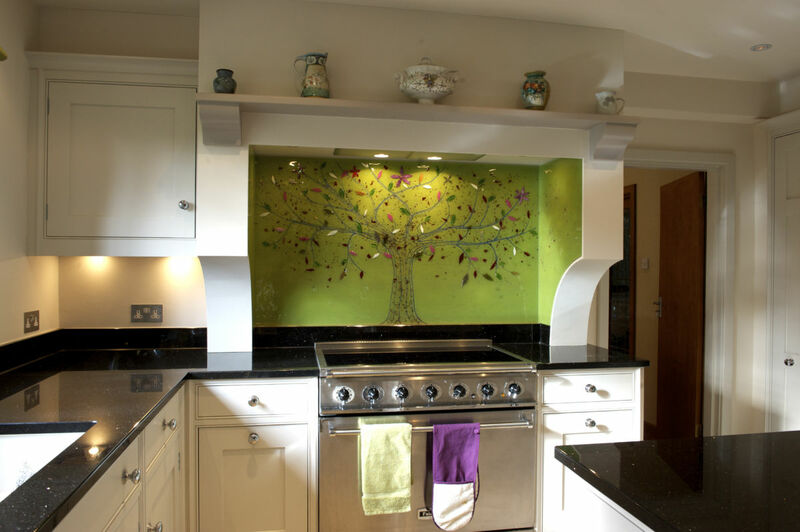 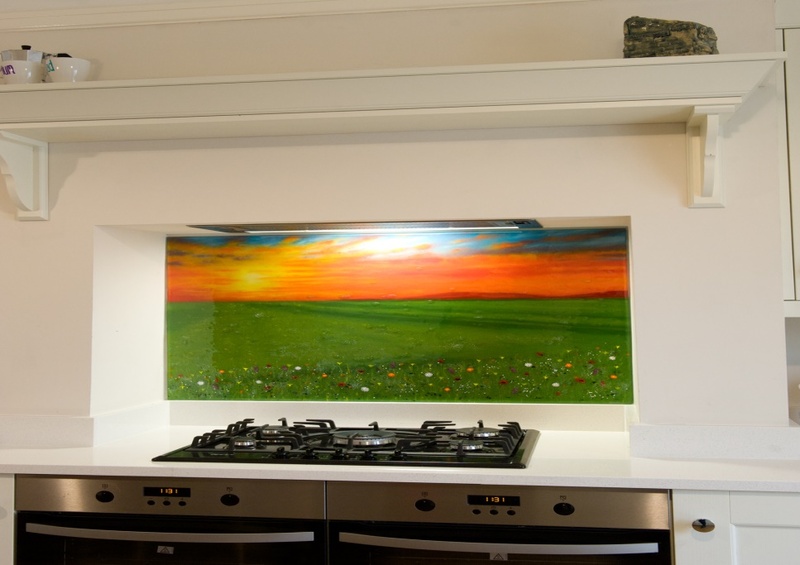 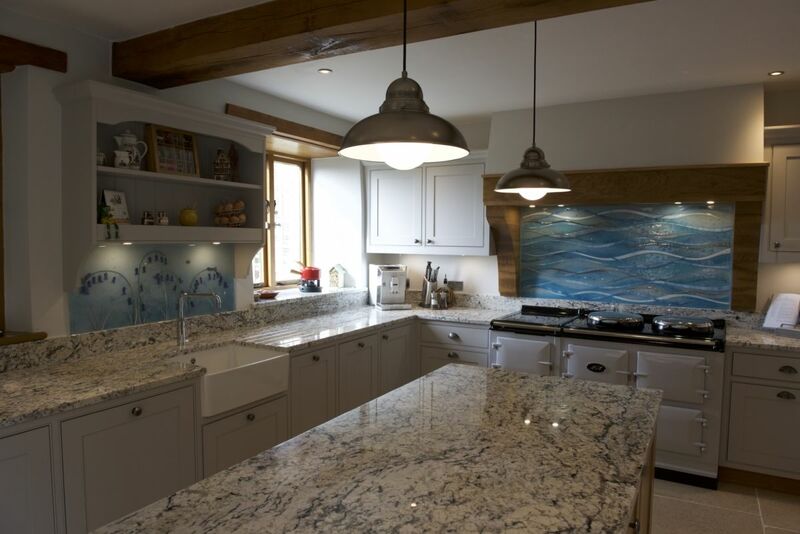 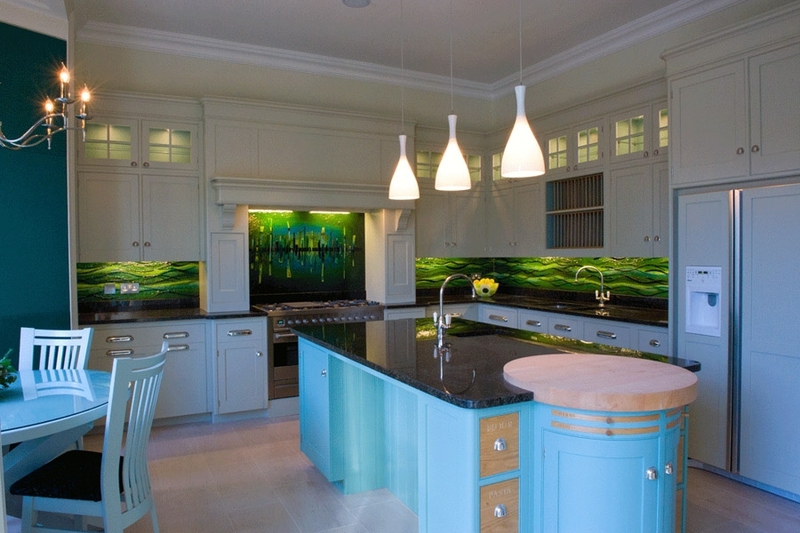 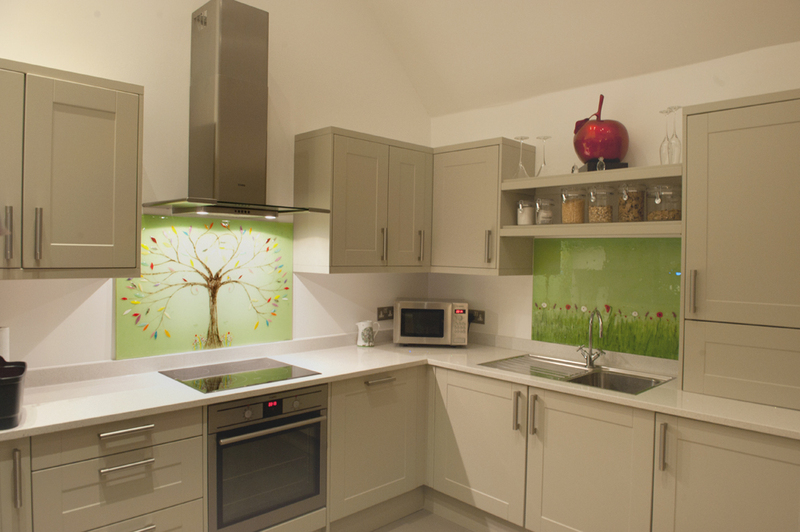 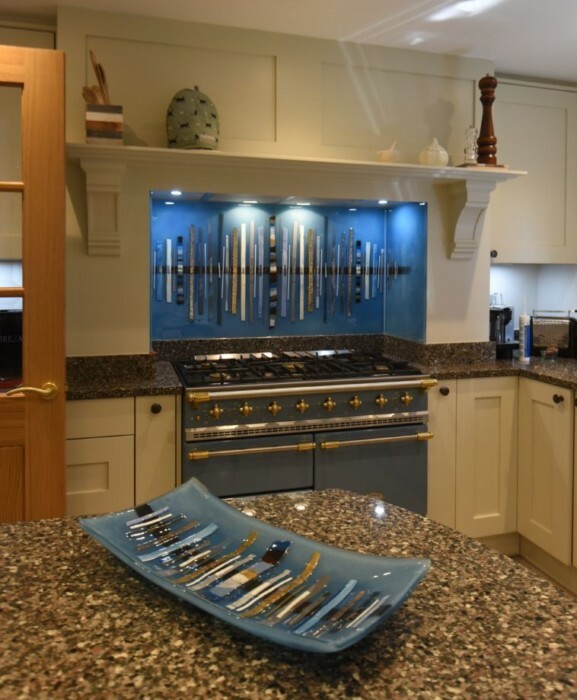 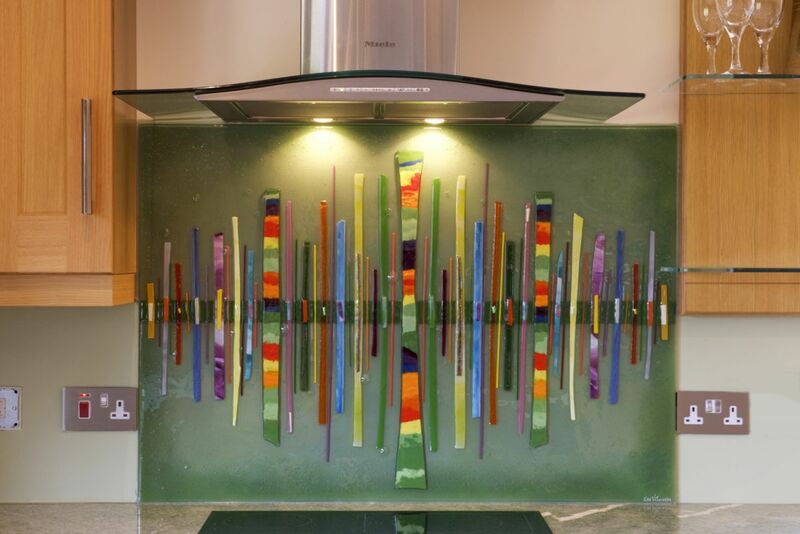 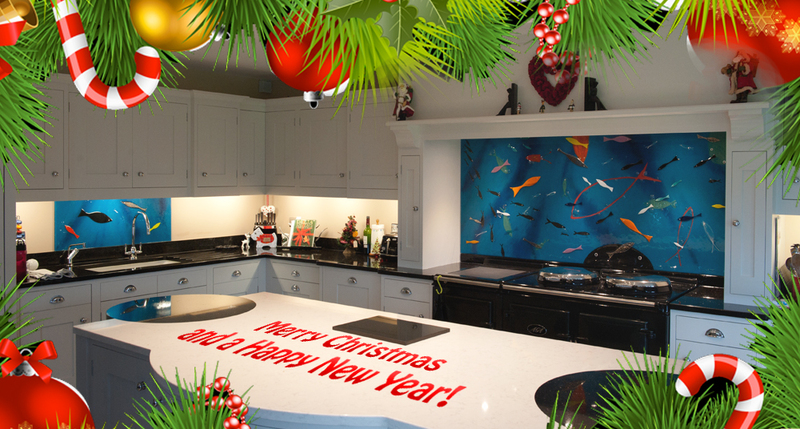 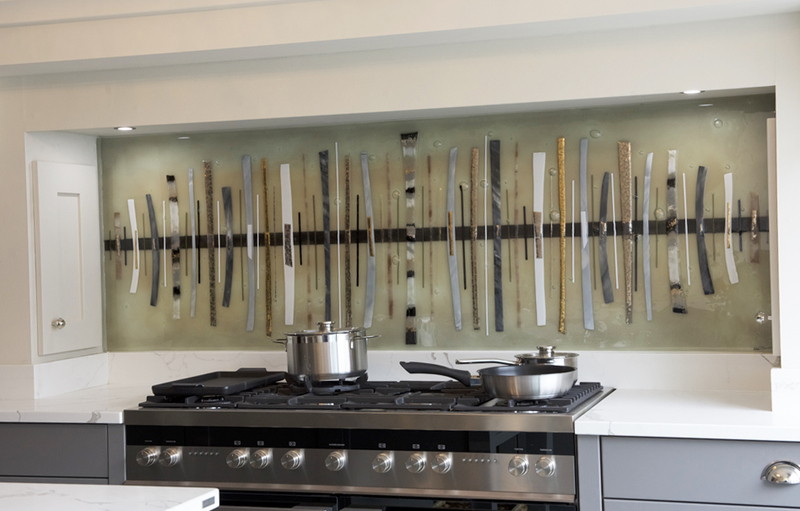 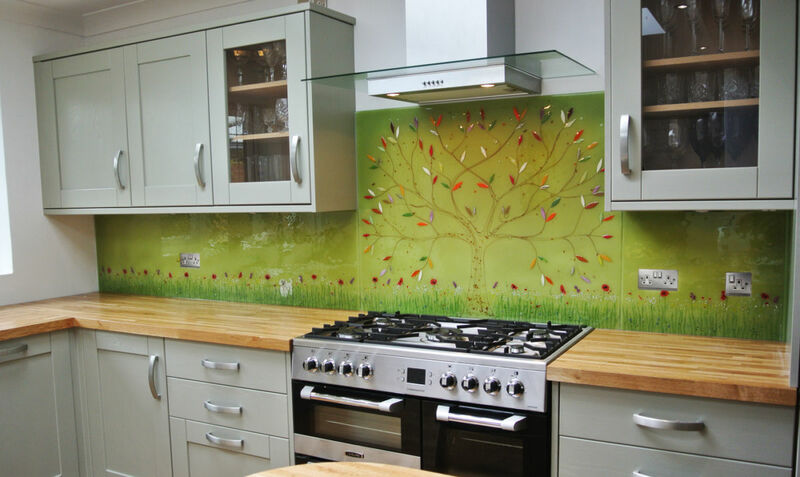 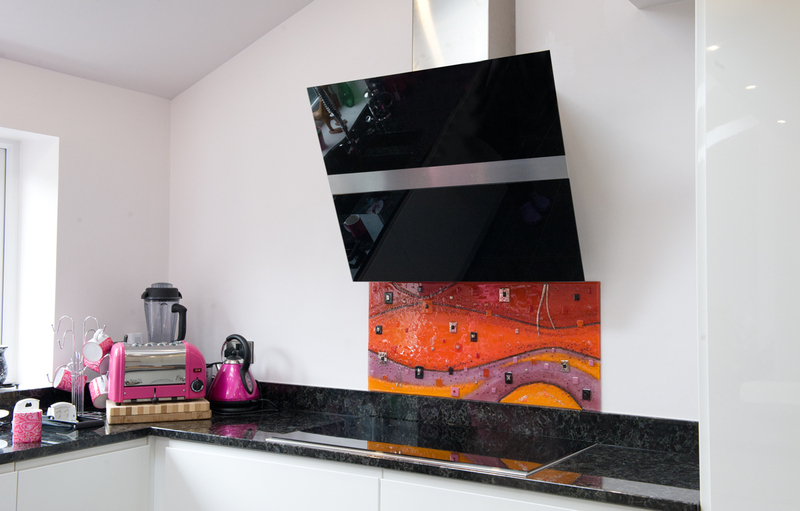 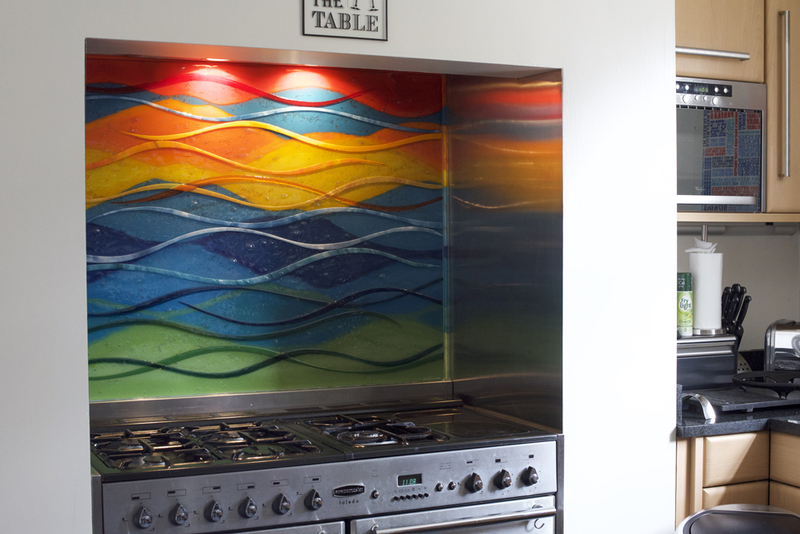 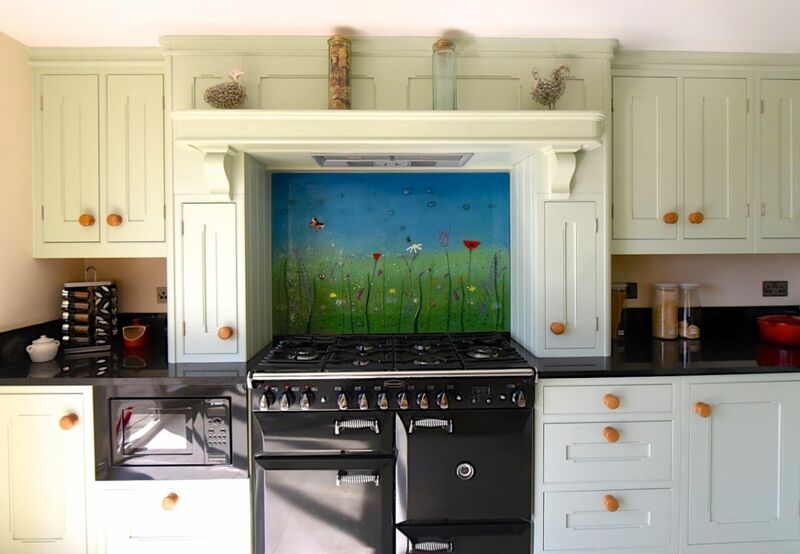 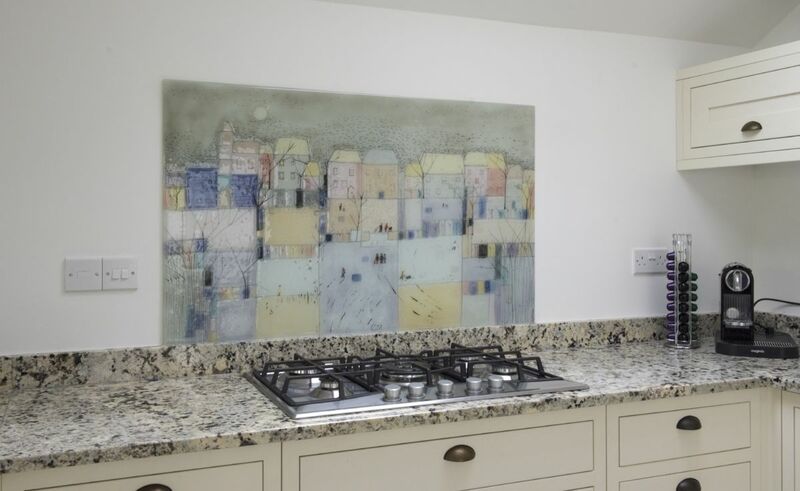 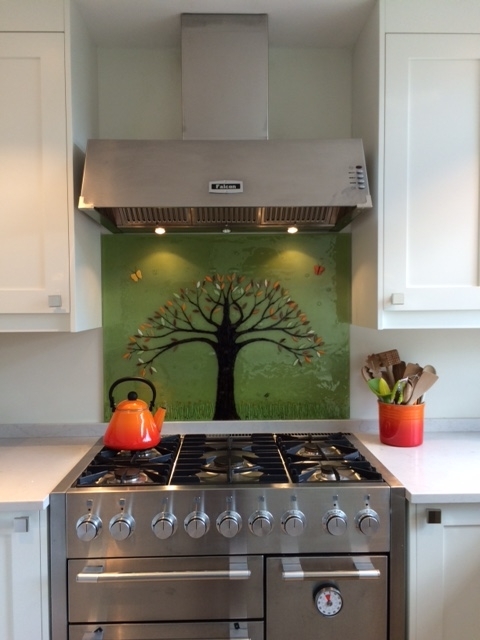 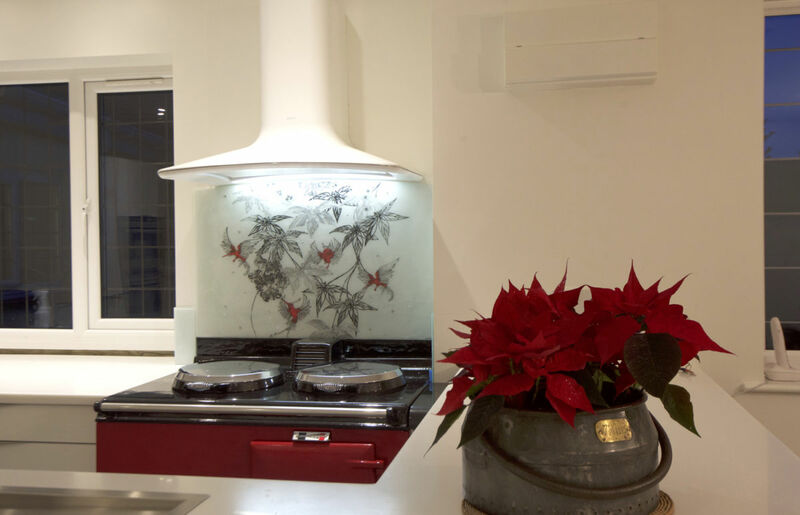 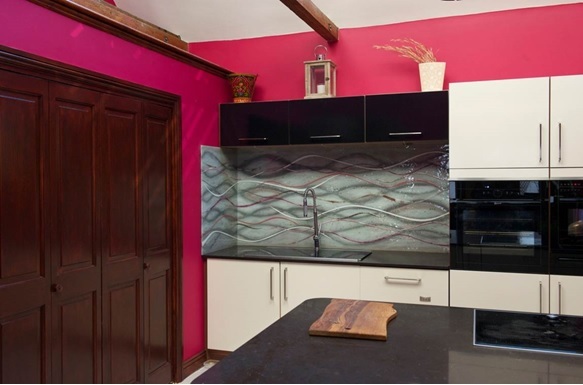 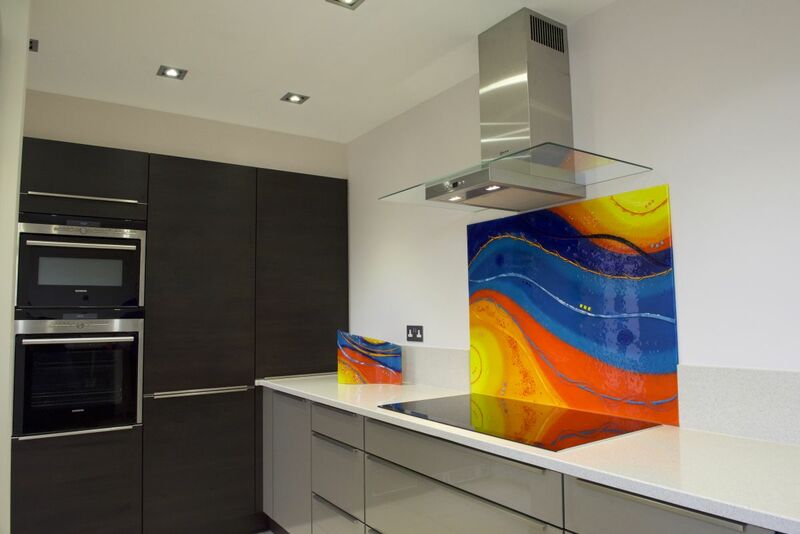 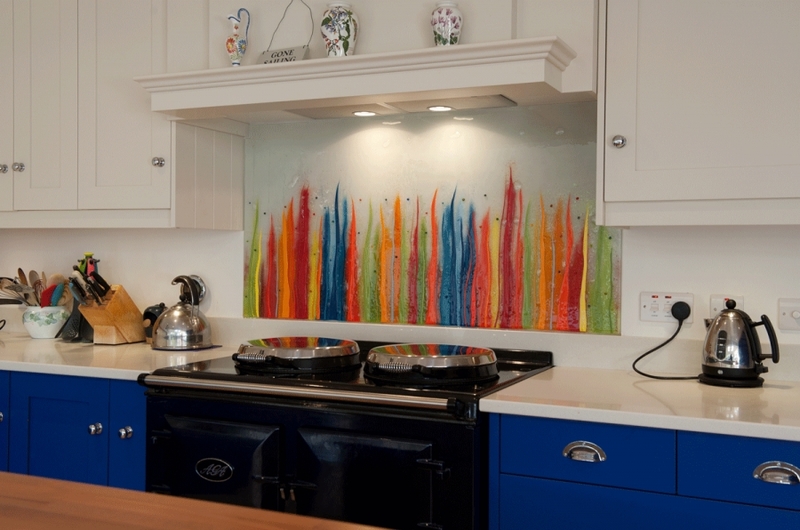 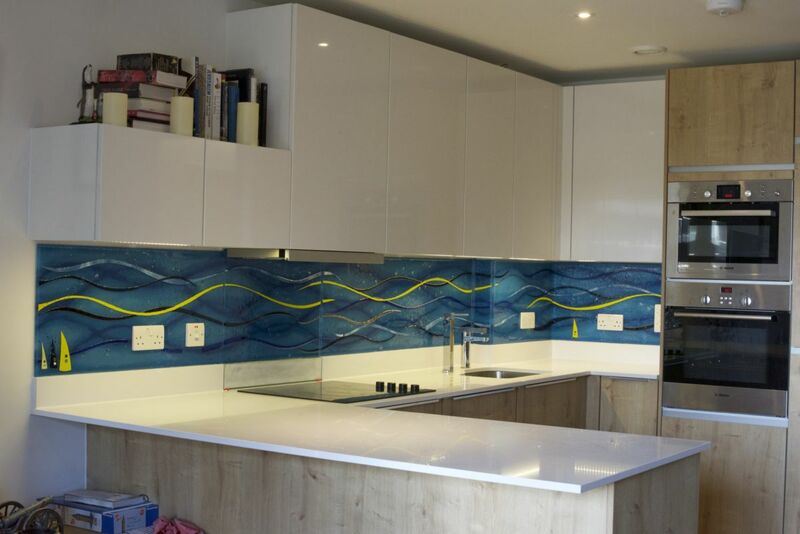 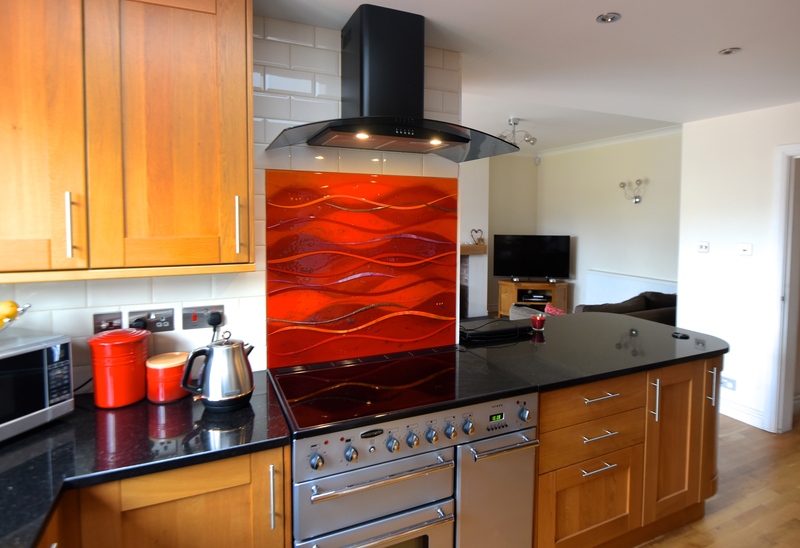 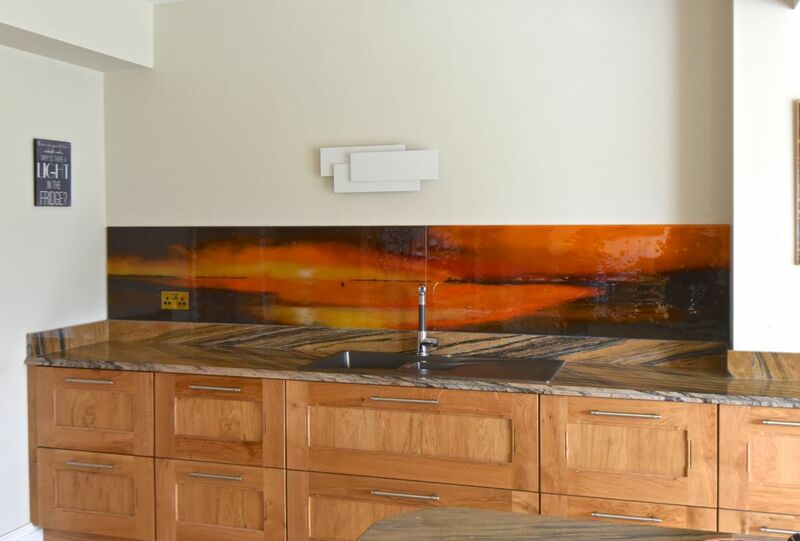 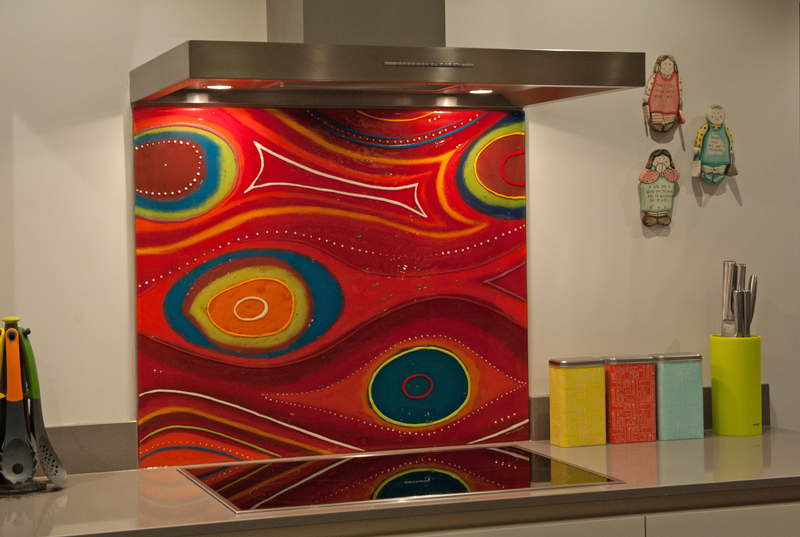 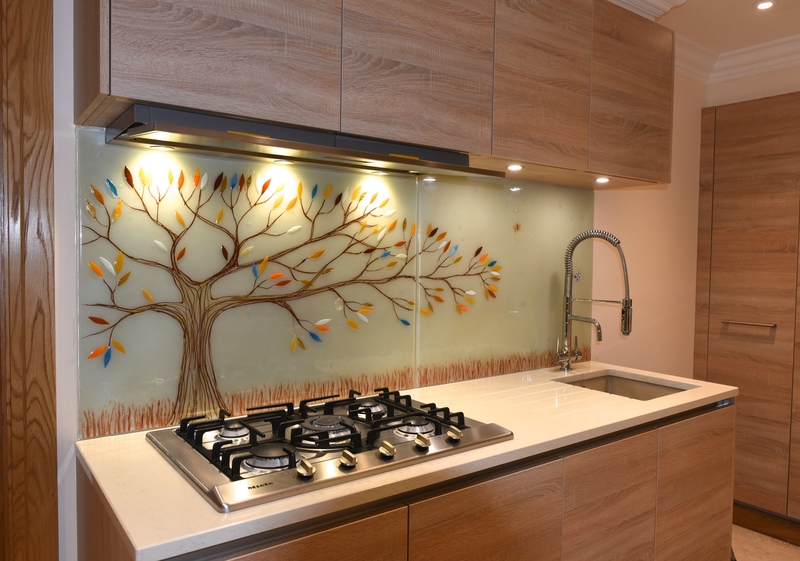 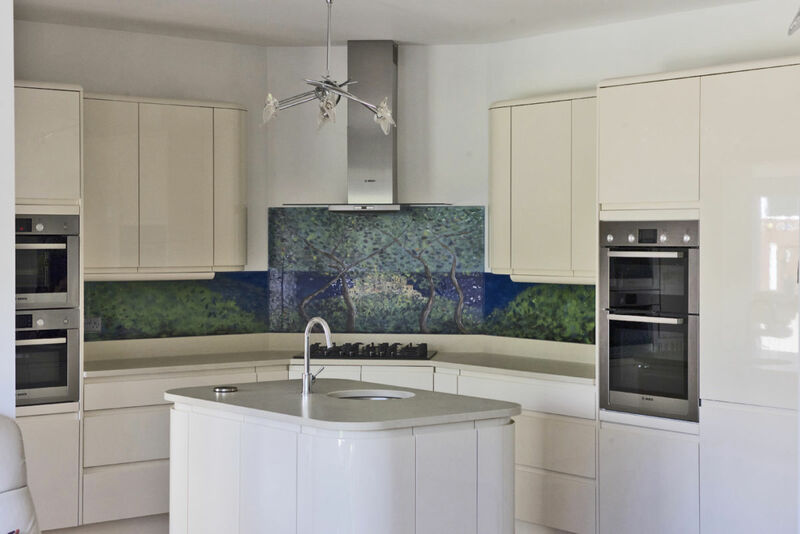 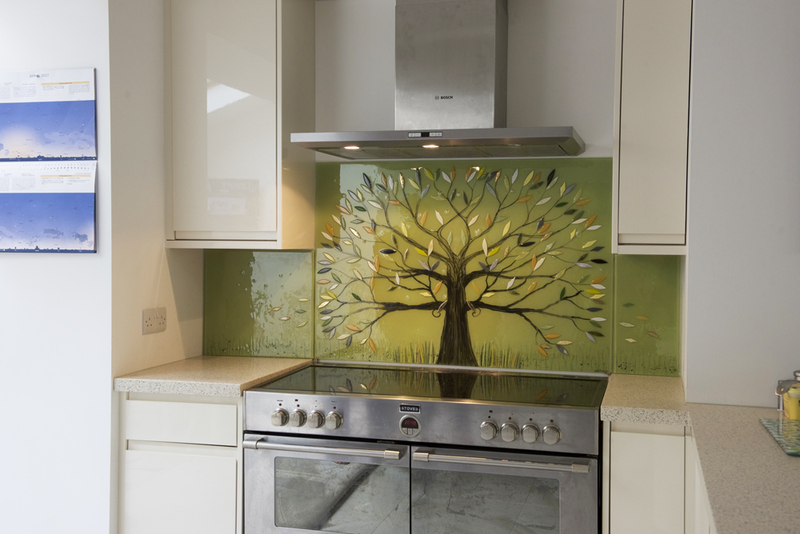 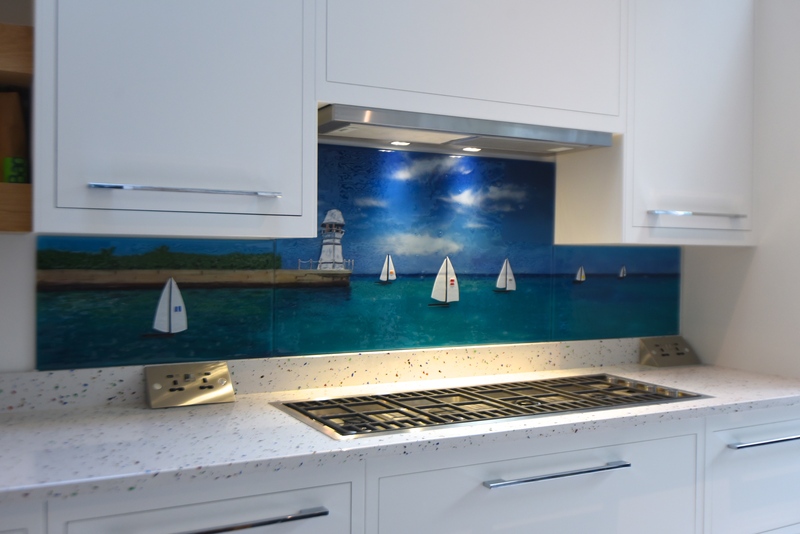 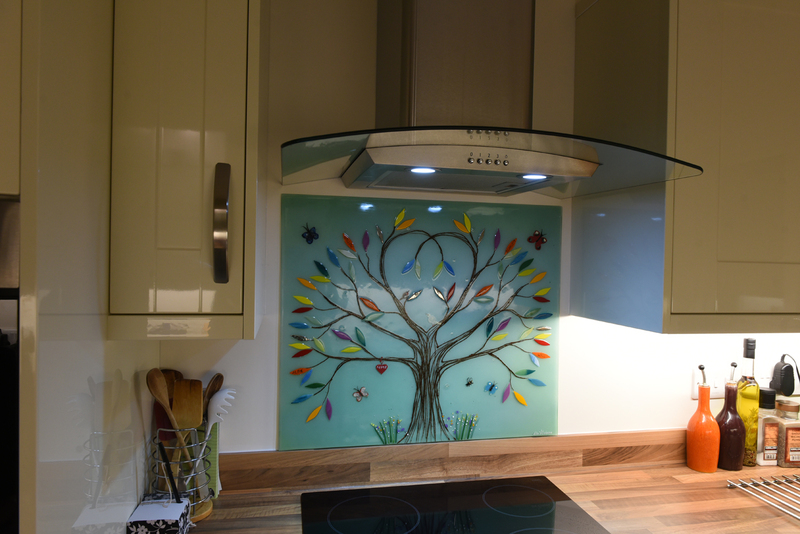 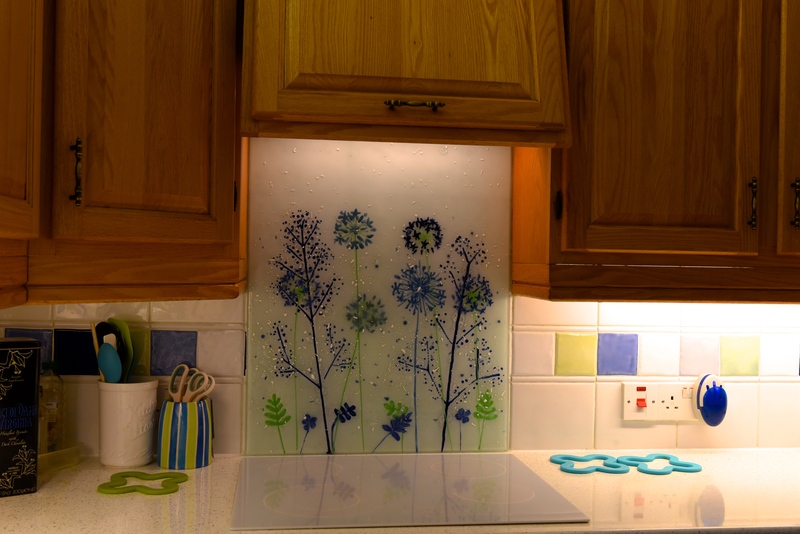 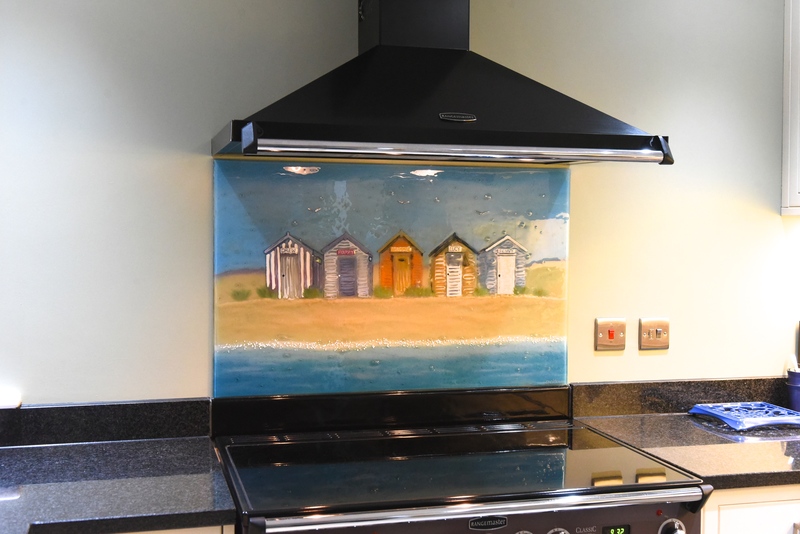 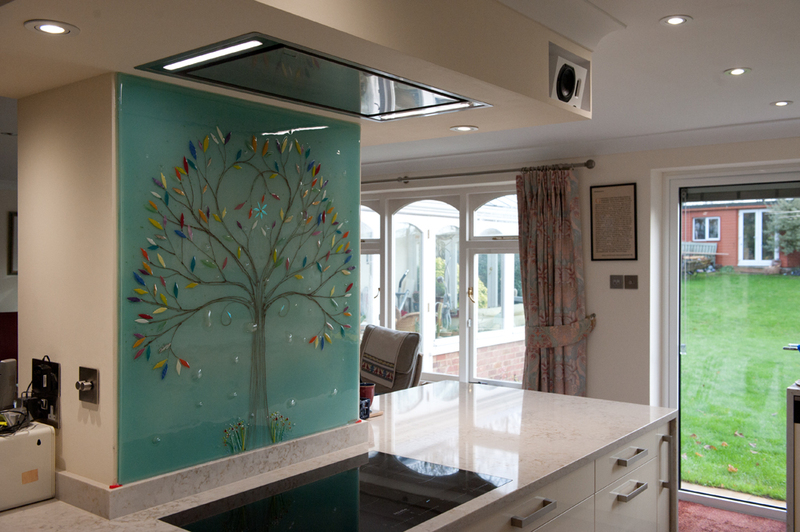 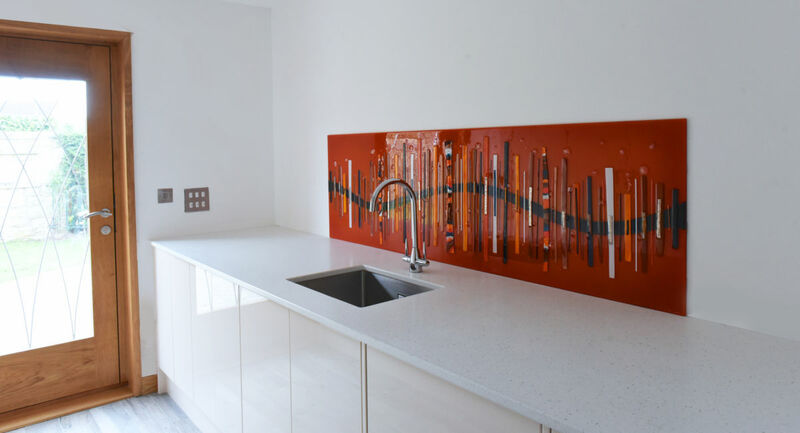 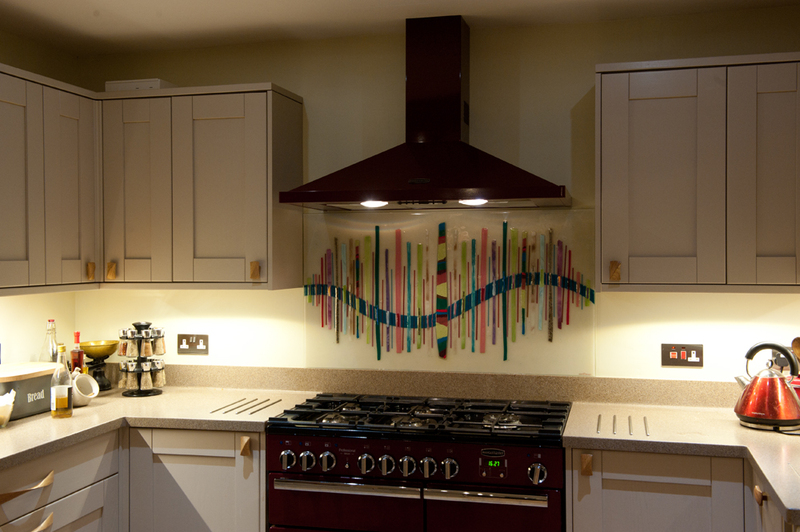 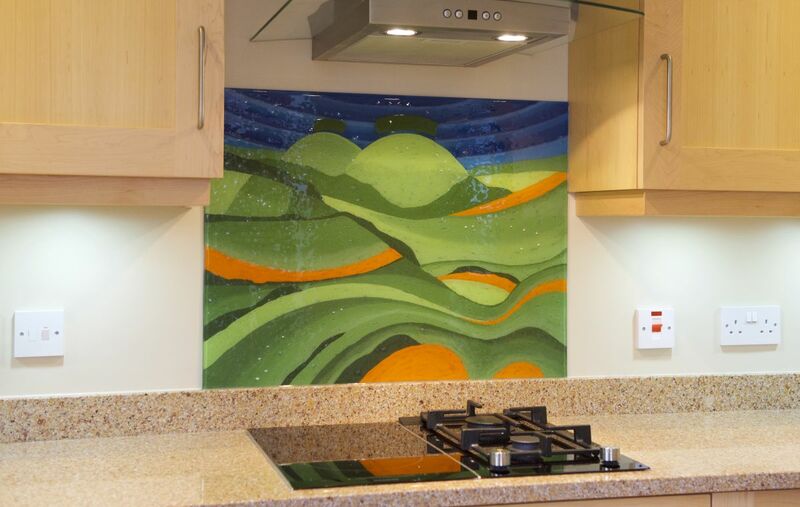 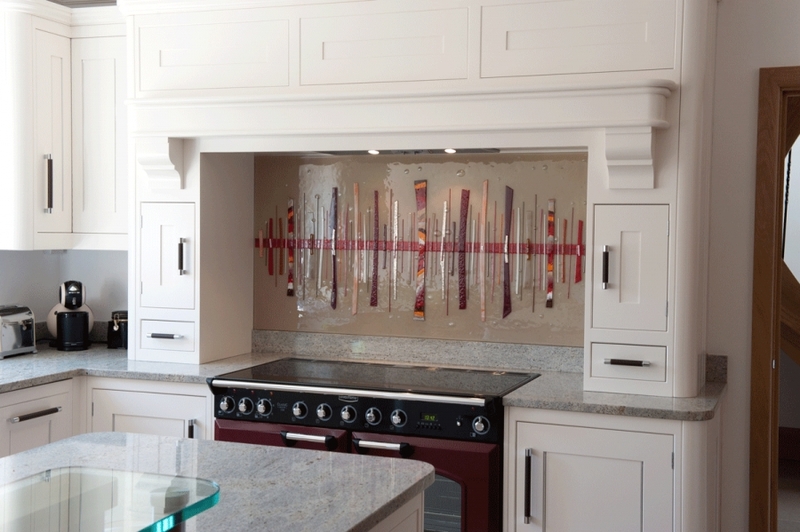 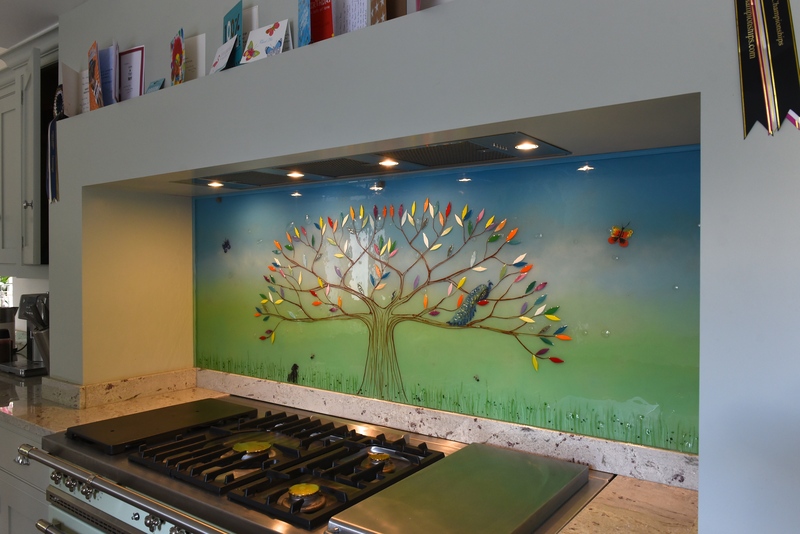 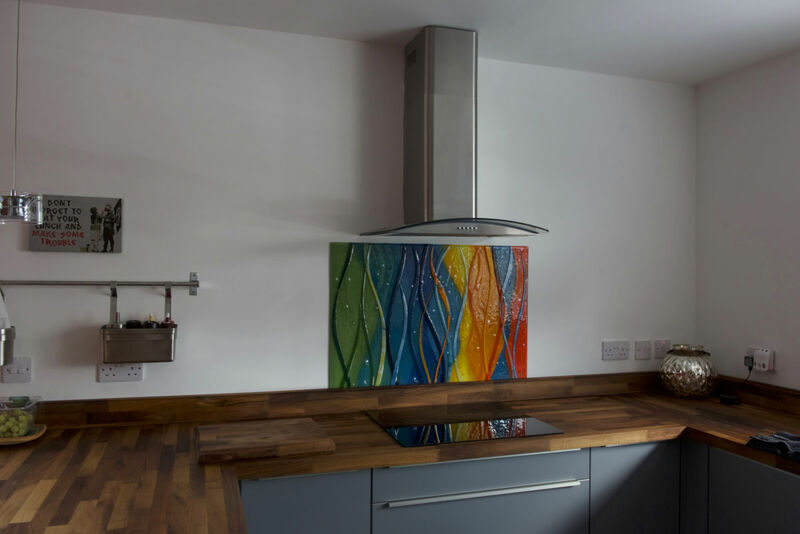 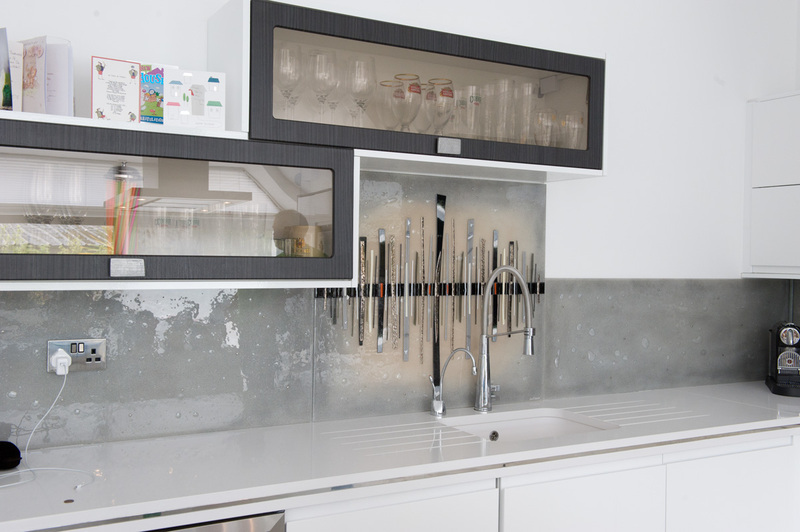 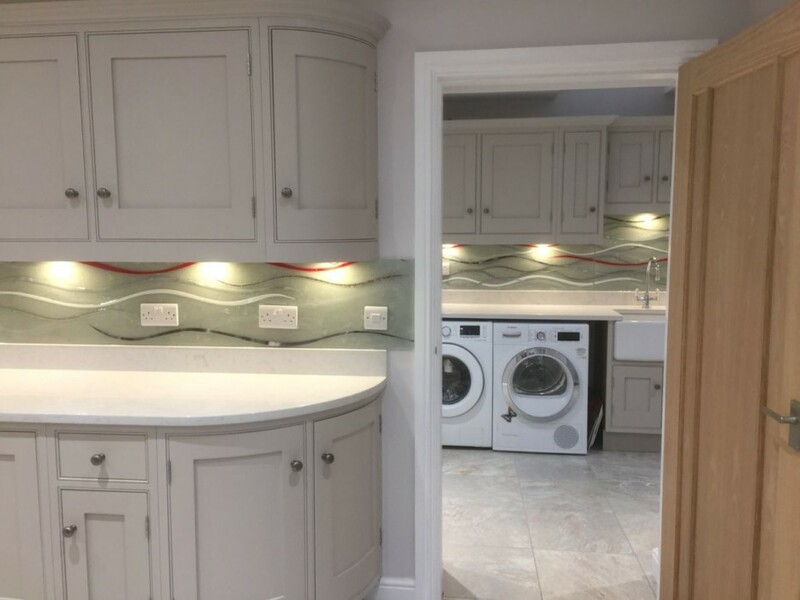 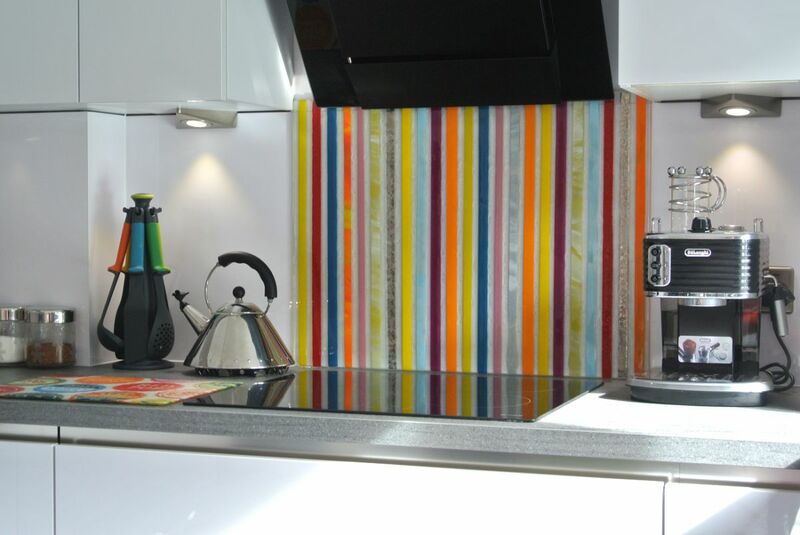 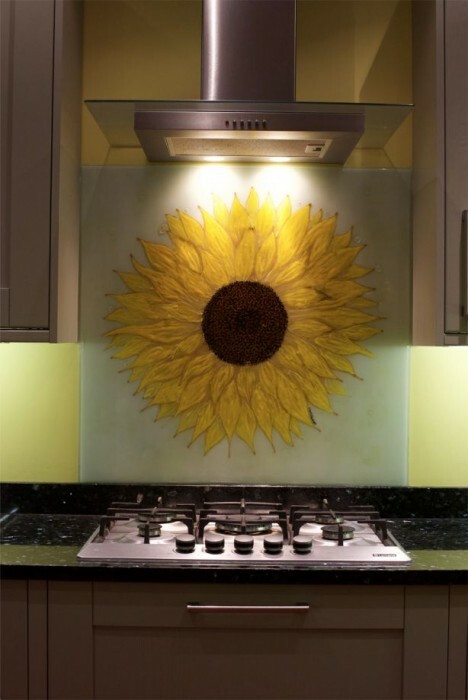 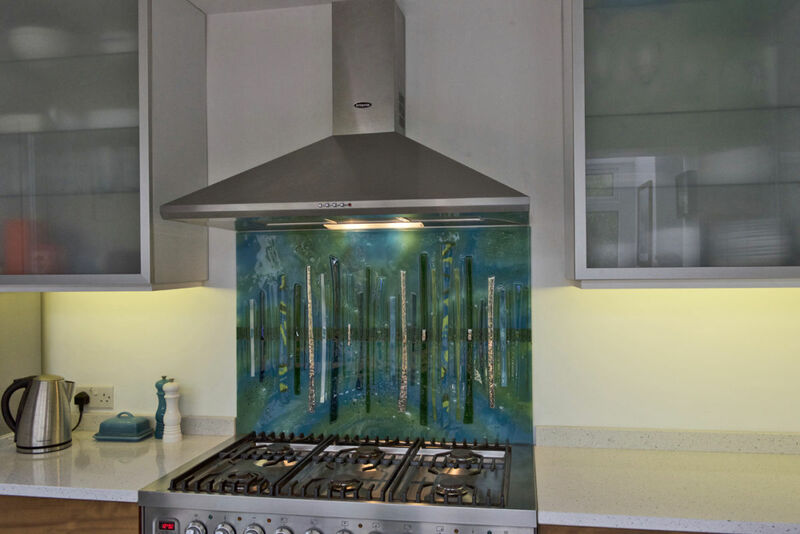 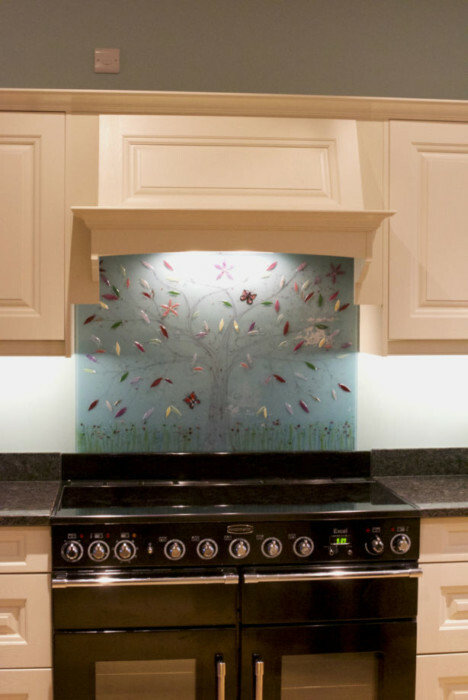 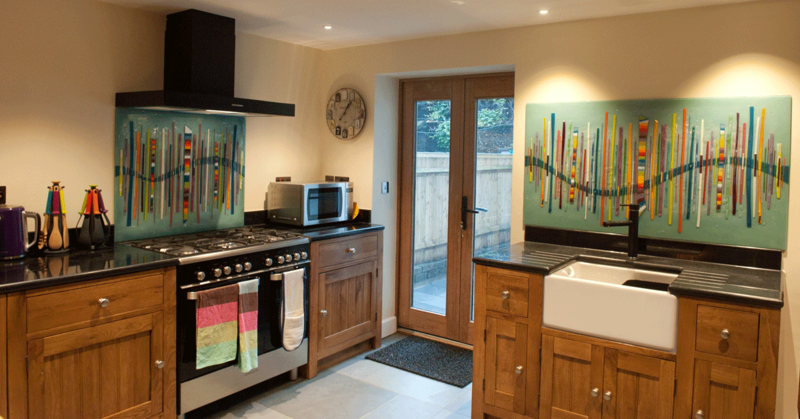 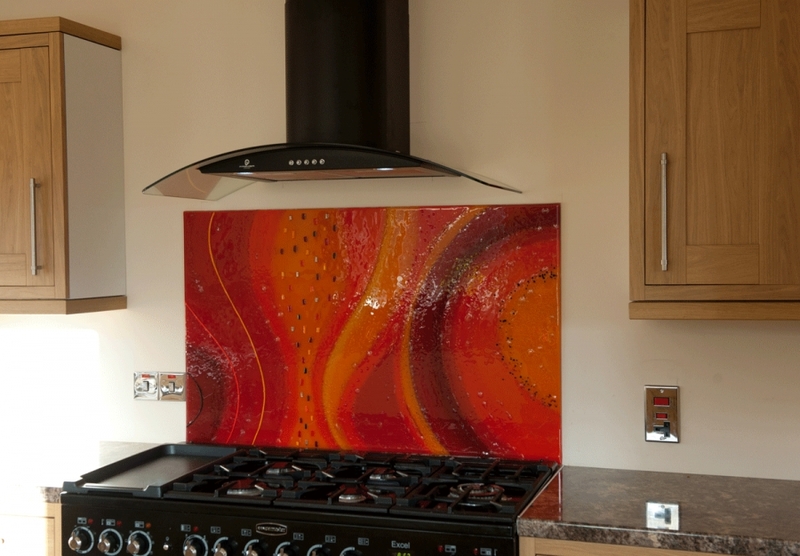 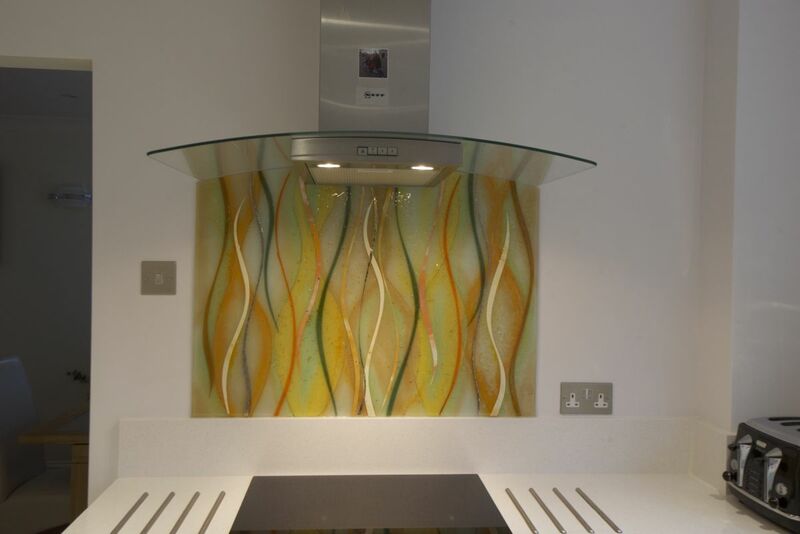 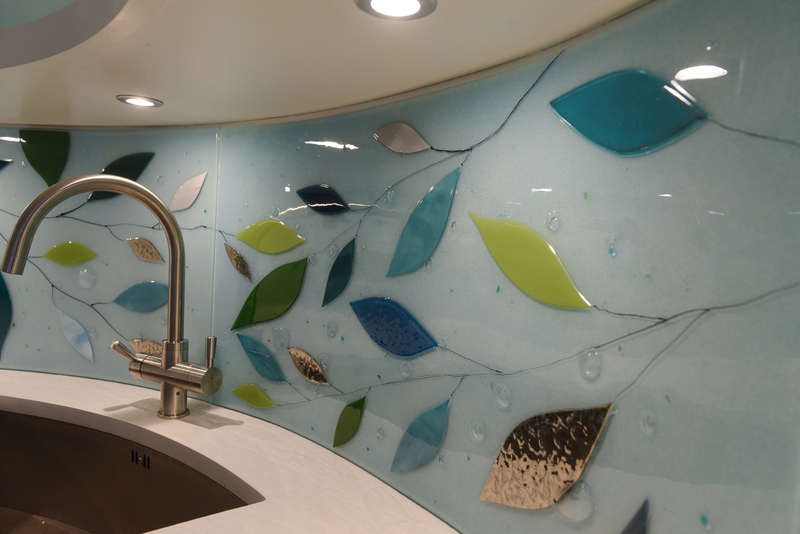 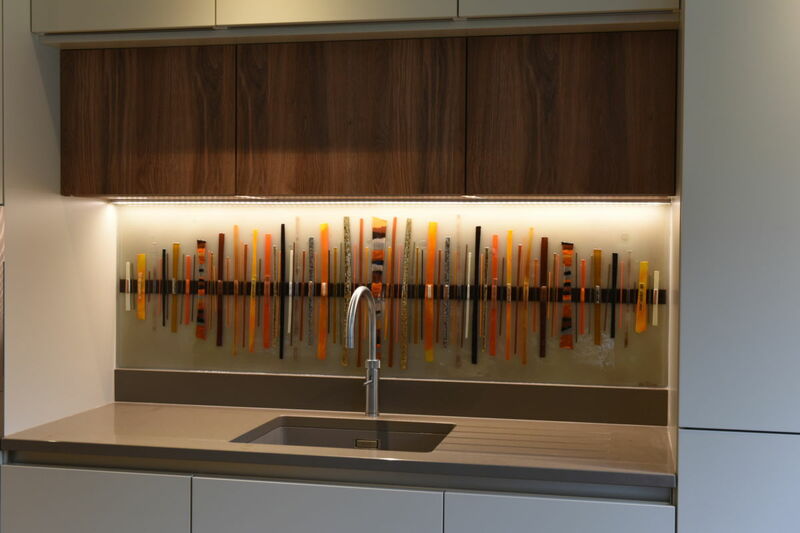 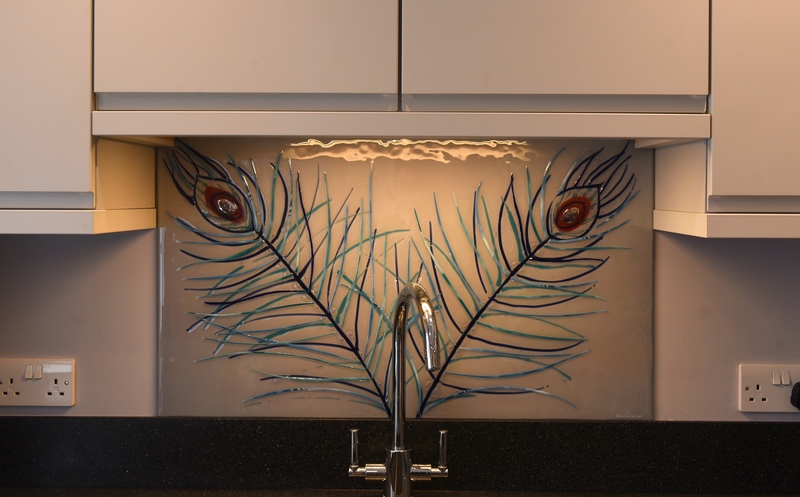 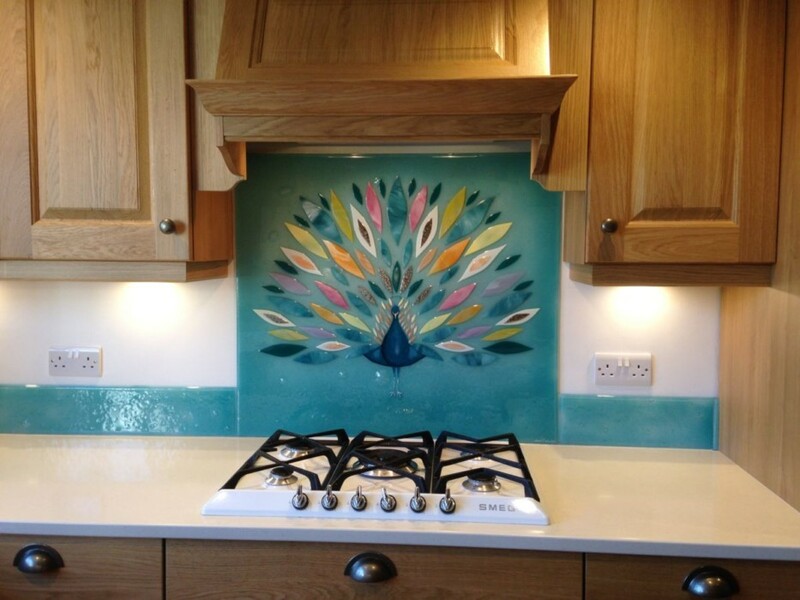 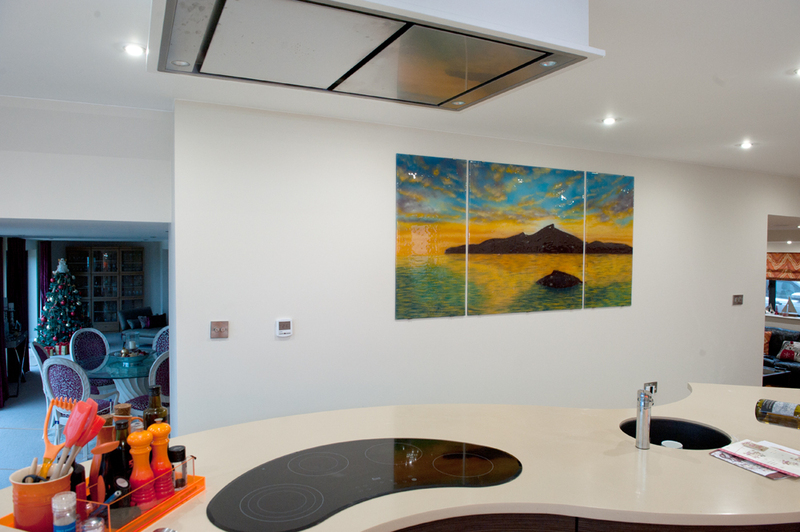 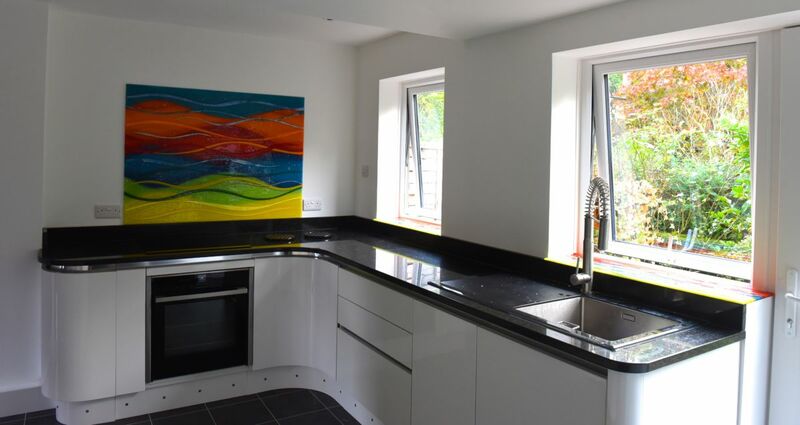 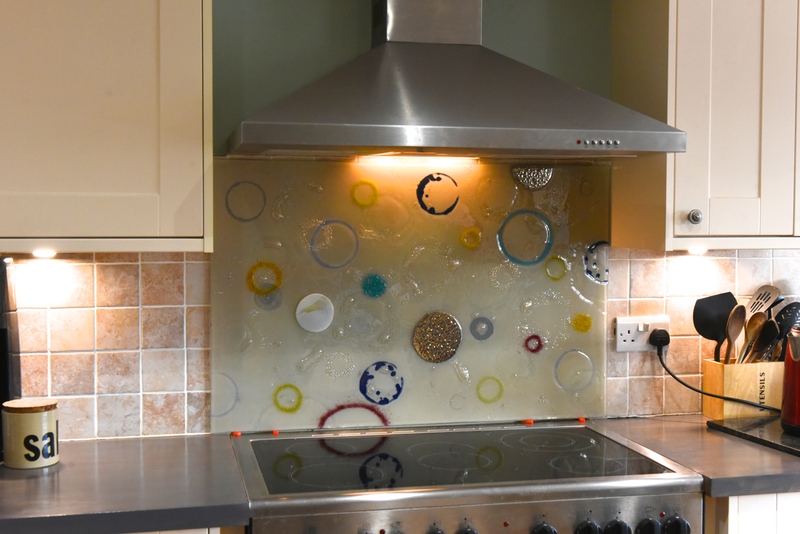 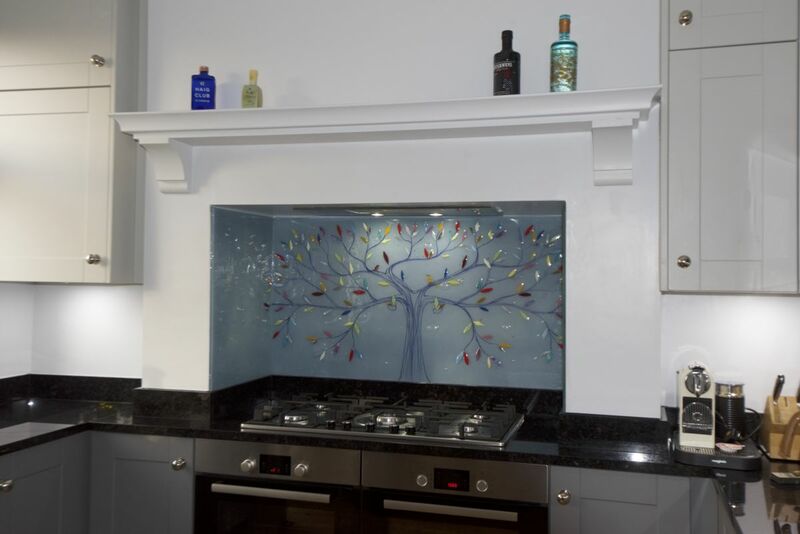 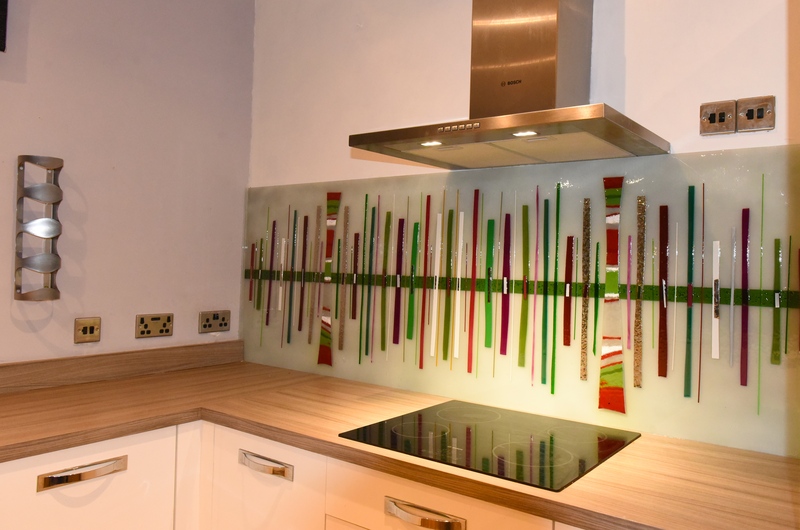 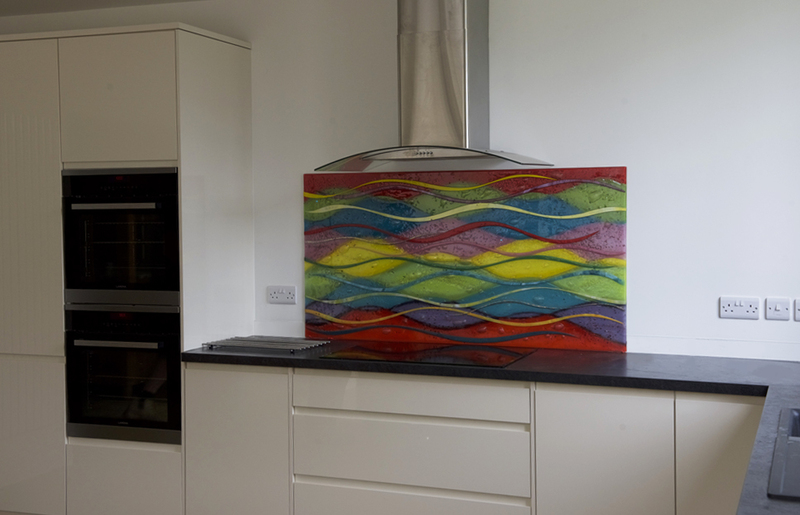 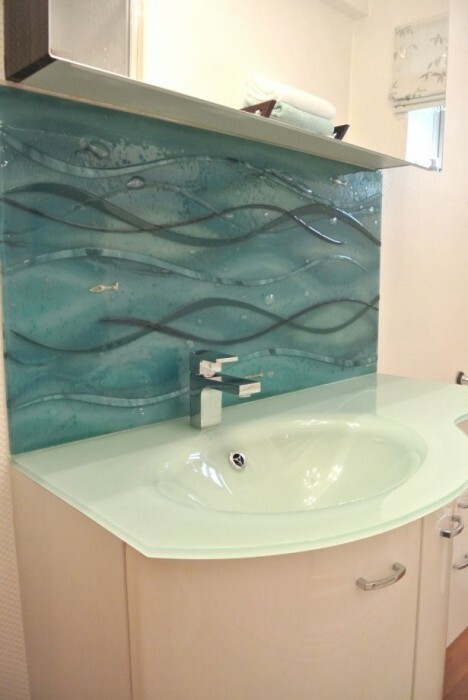 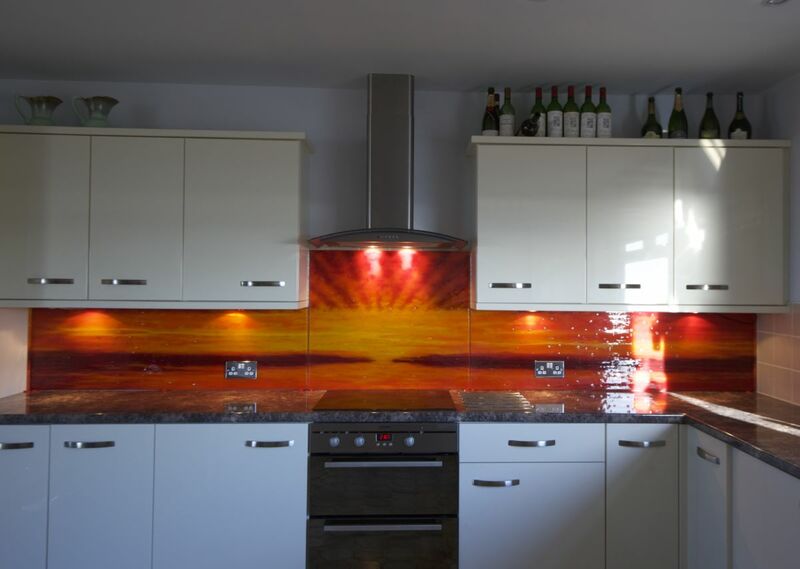 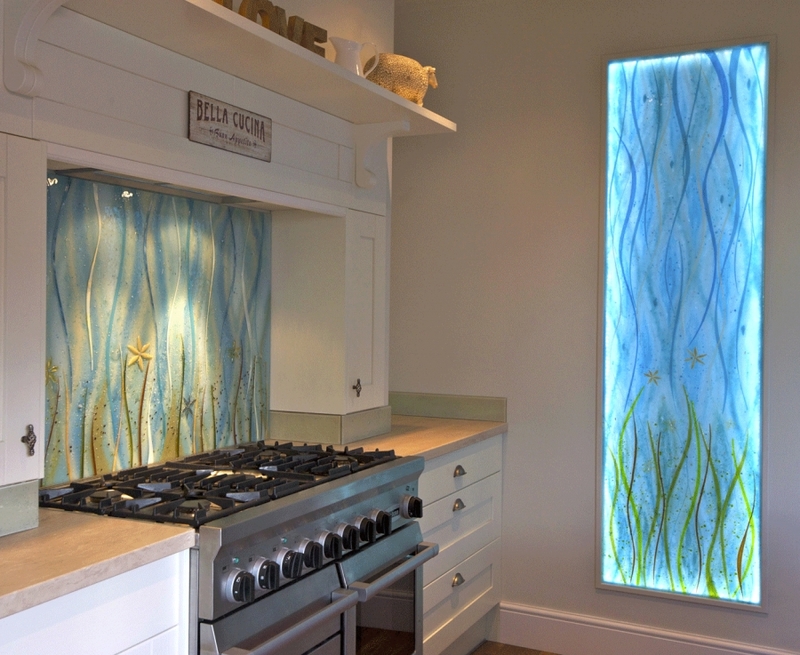 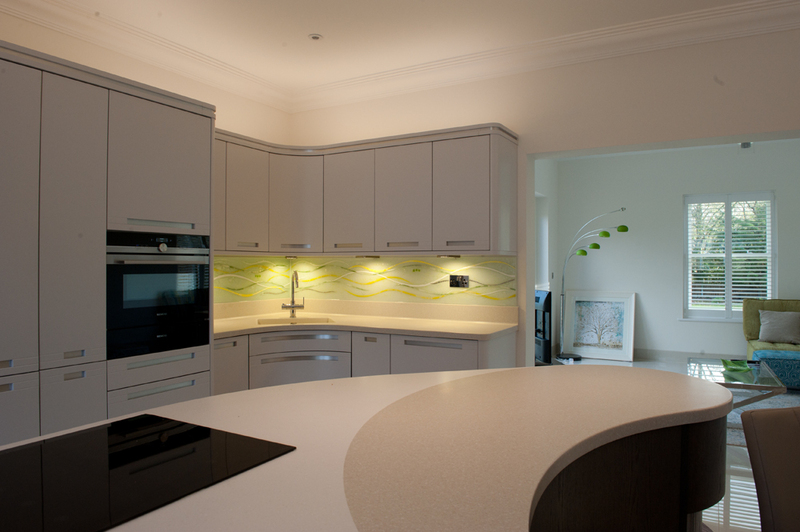 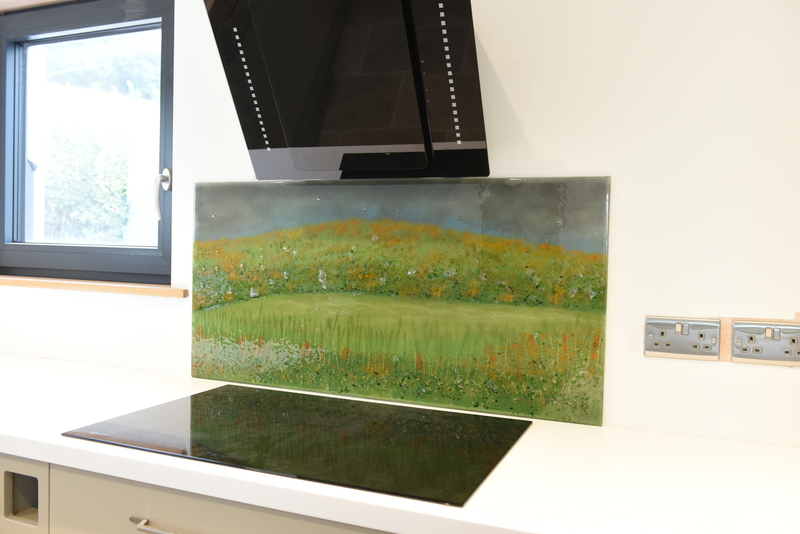 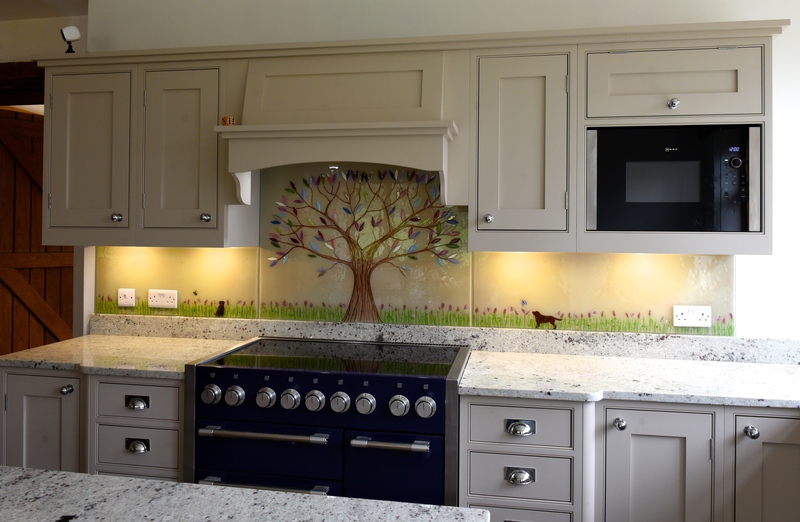 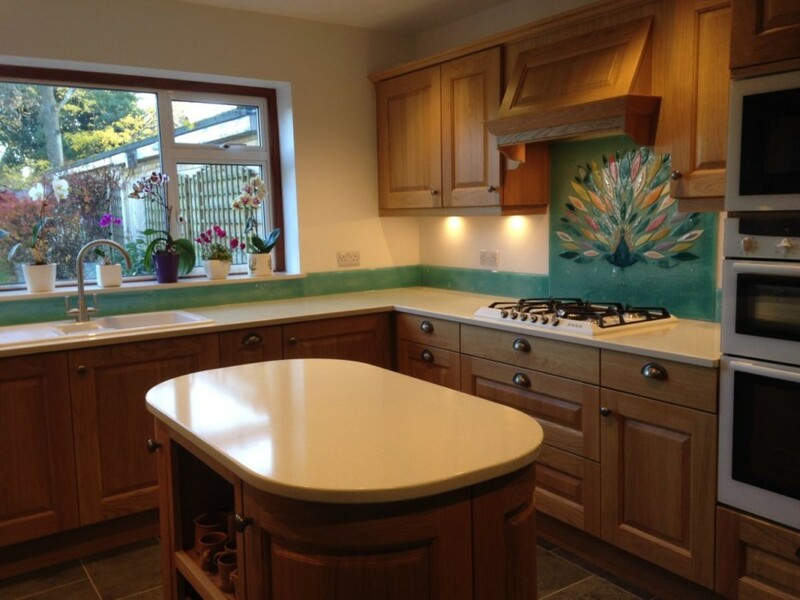 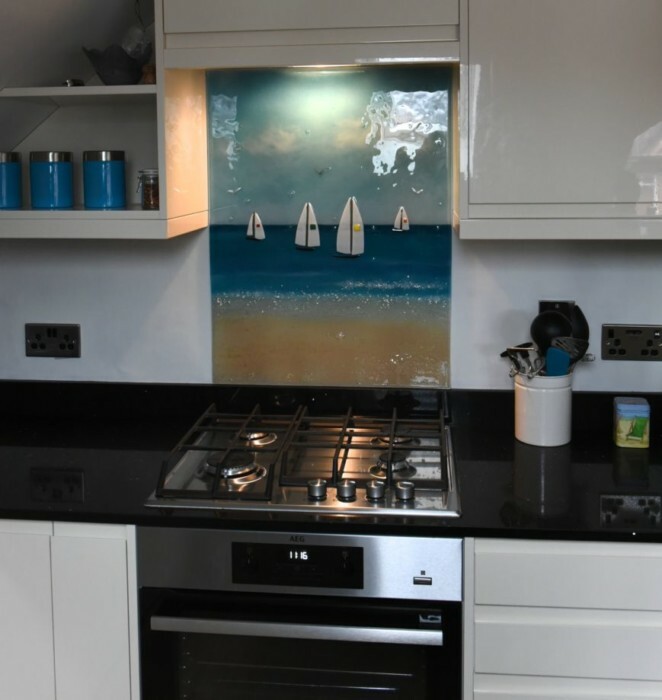 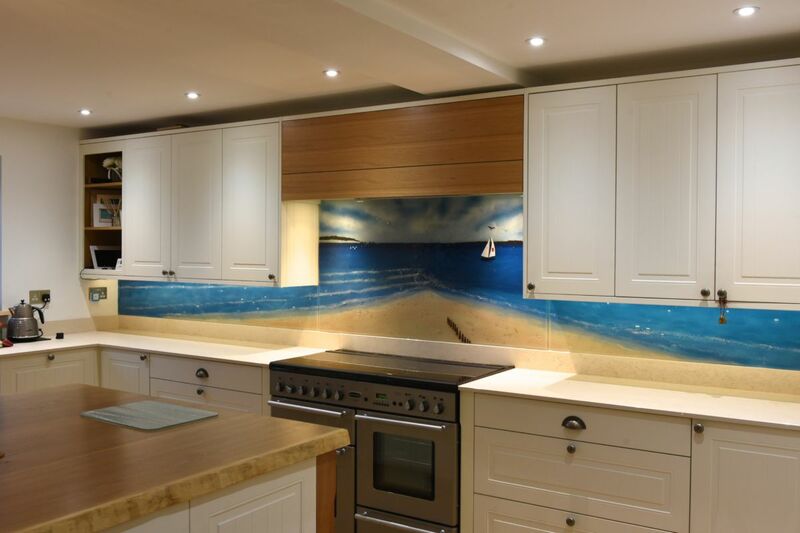 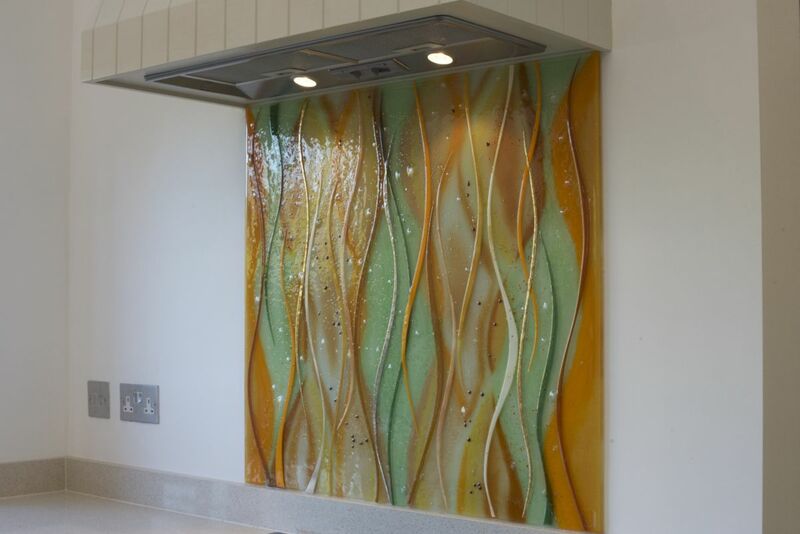 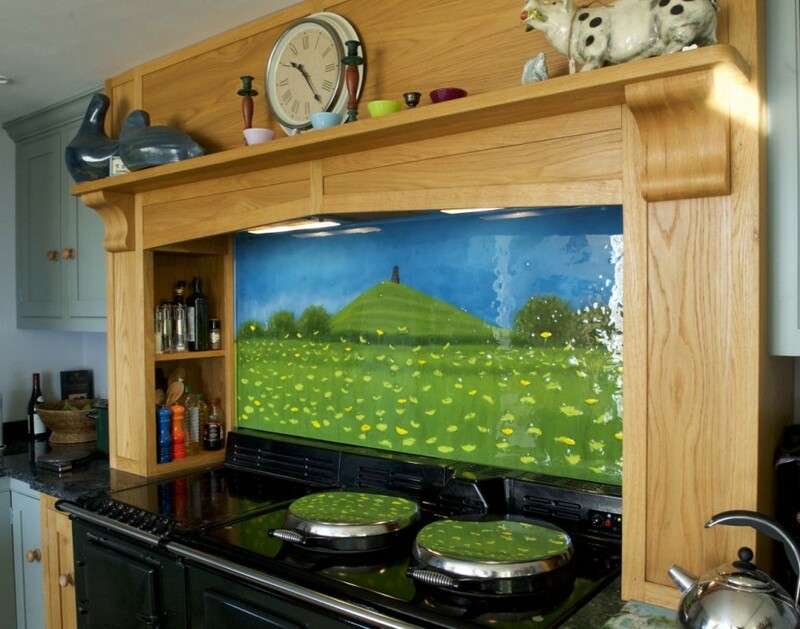 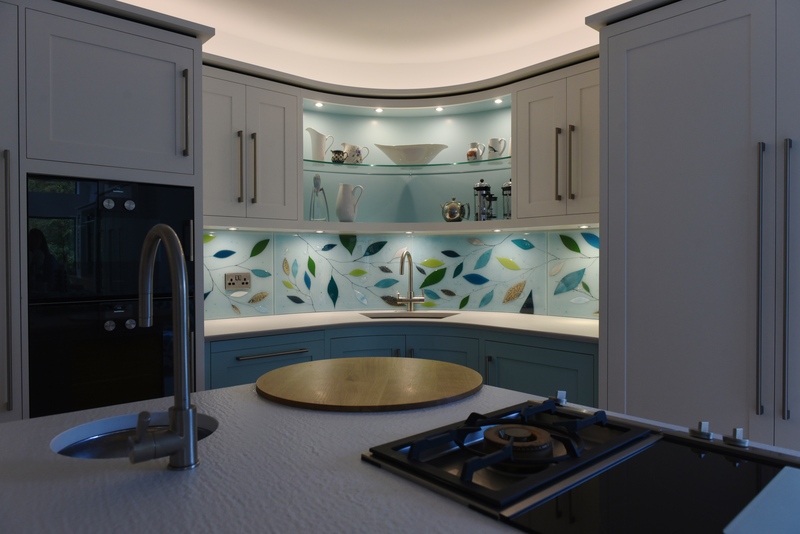 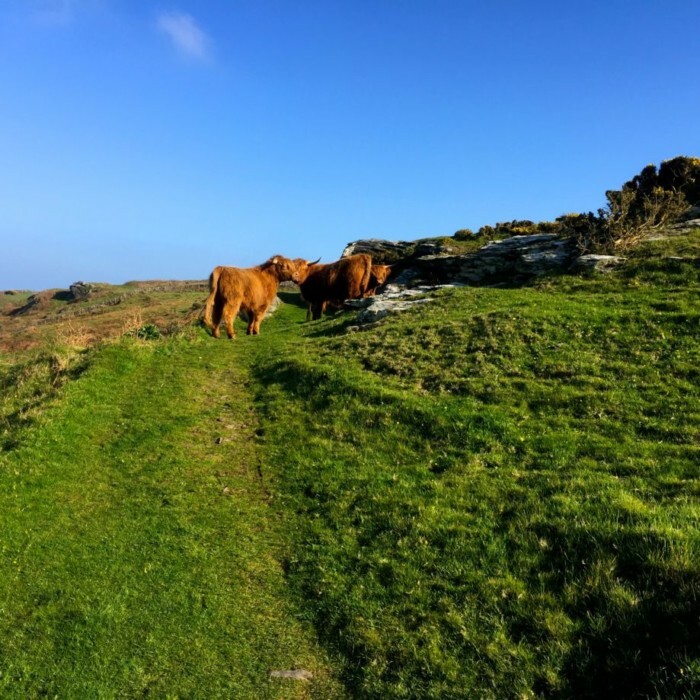 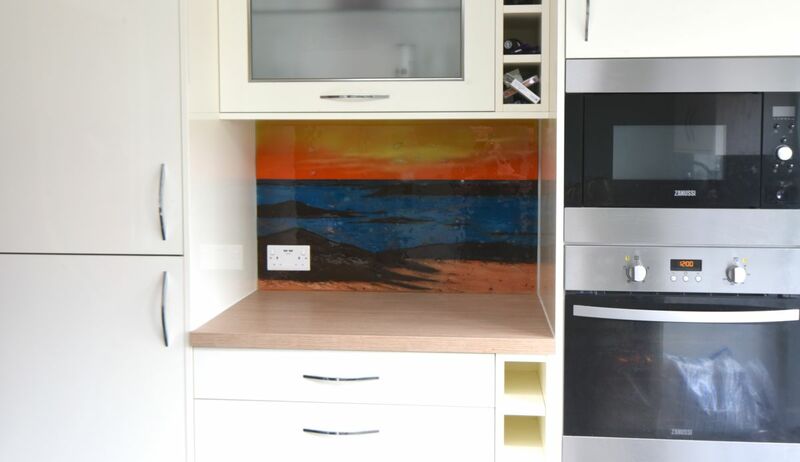 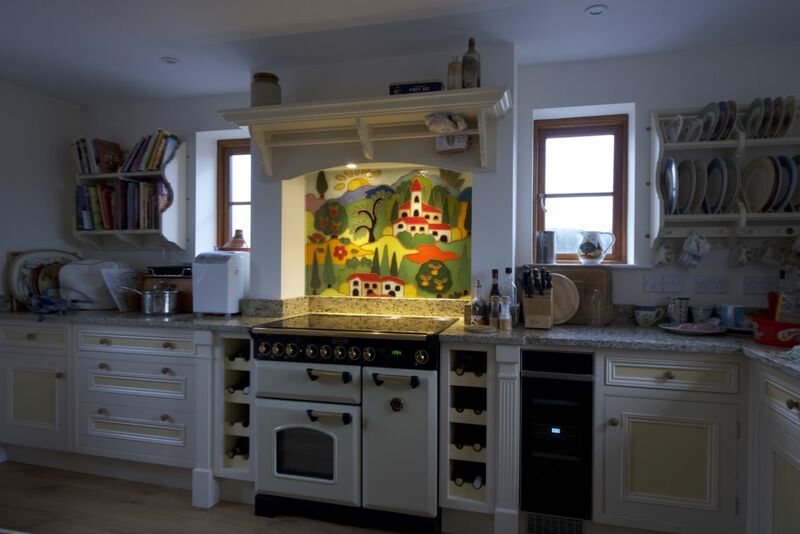 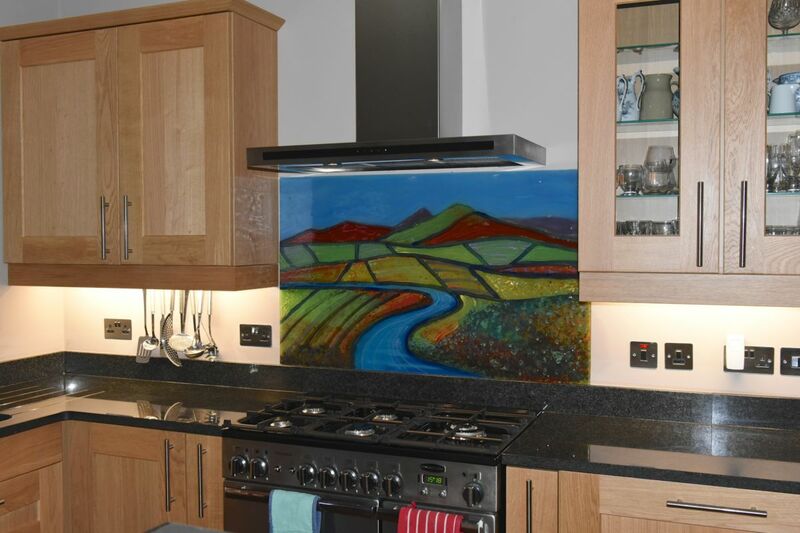 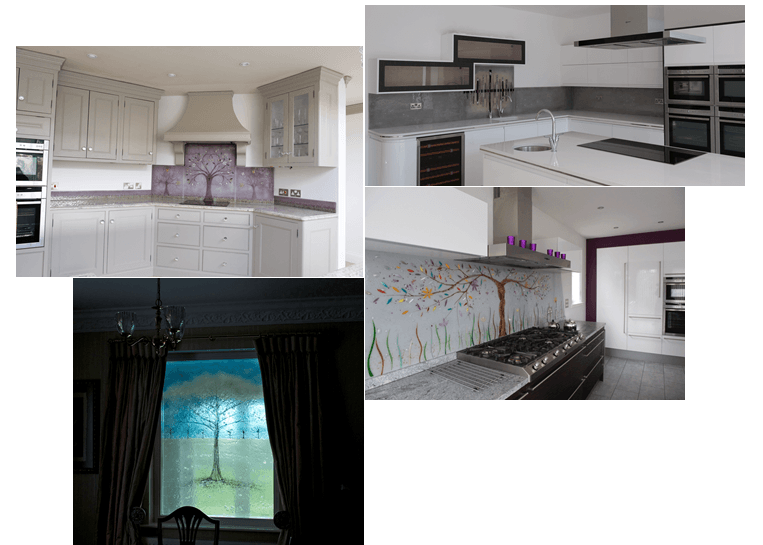 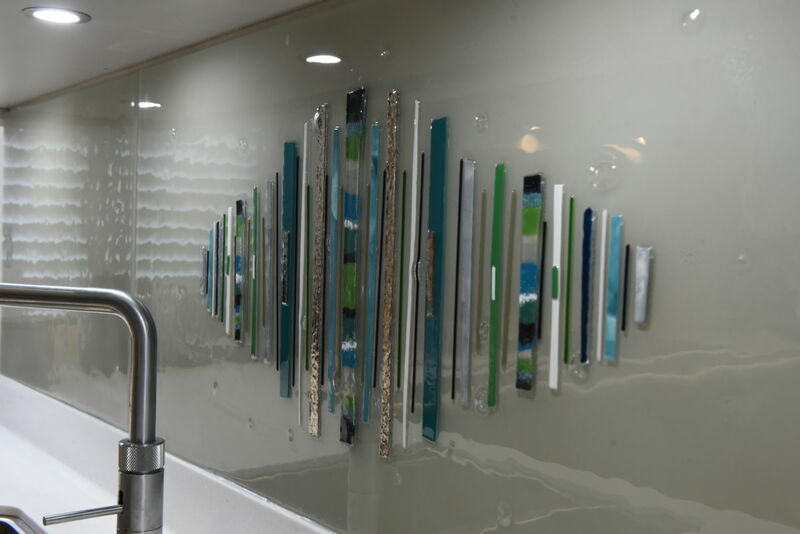 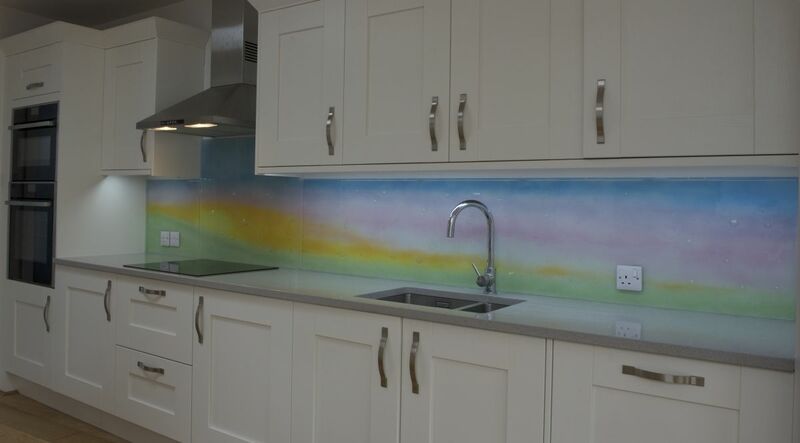 Our bespoke fused glass kitchen splashbacks see a lot of exposure on our blog, they prove endlessly popular among customers both old and new, and you’ll find them in homes all across the country from the northernmost reaches of Scotland all the way down to Cornwall. 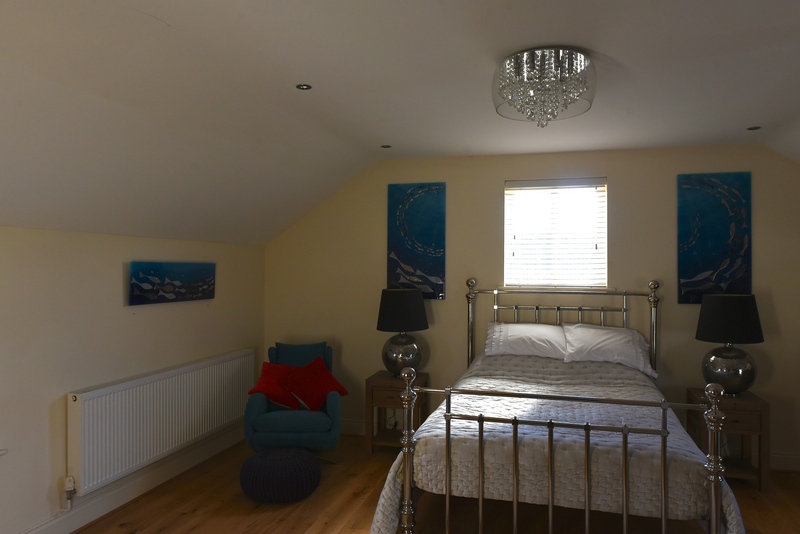 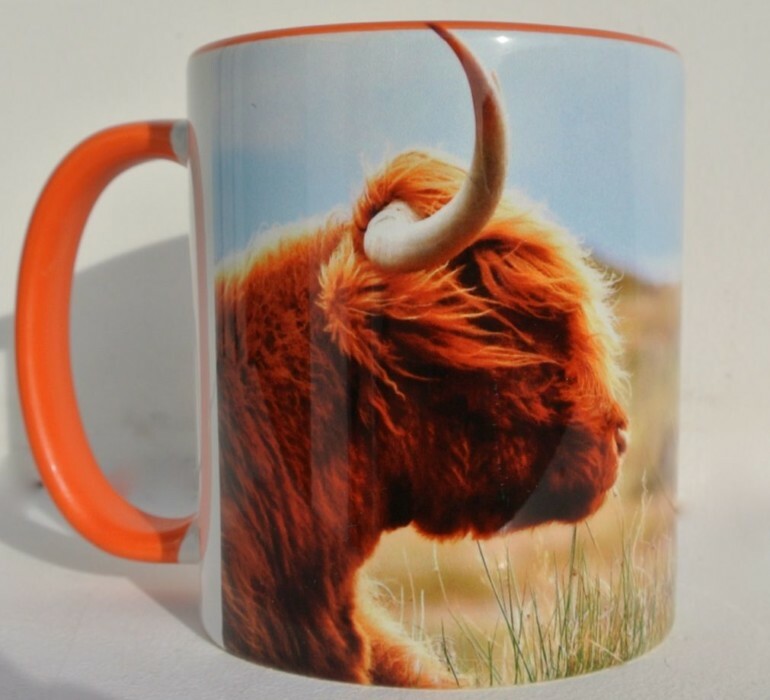 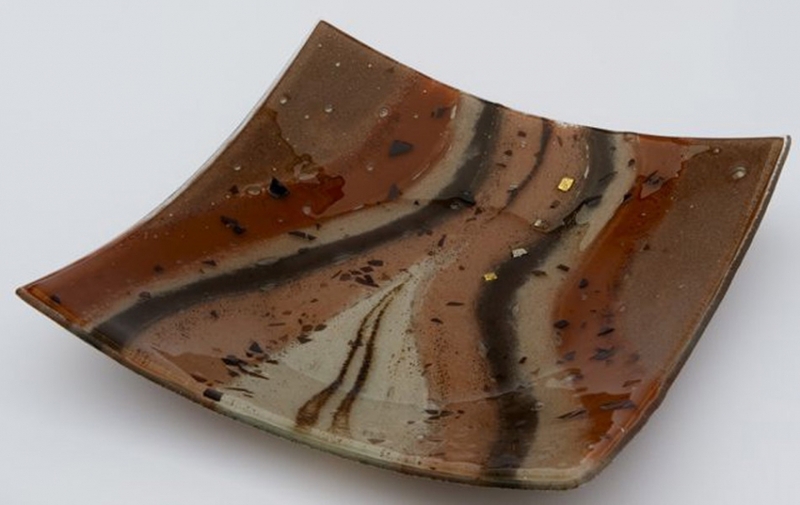 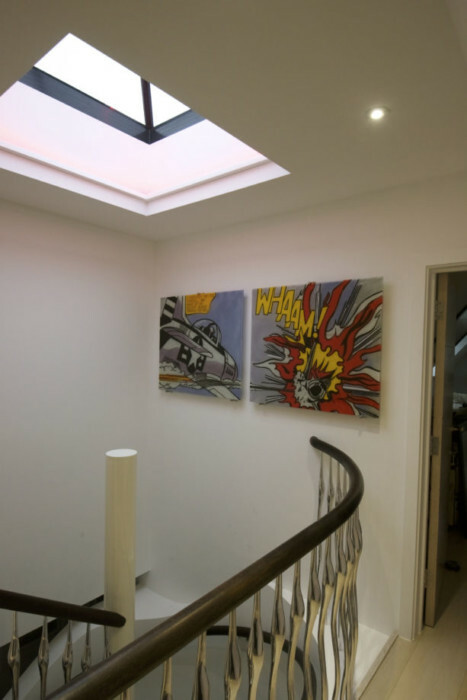 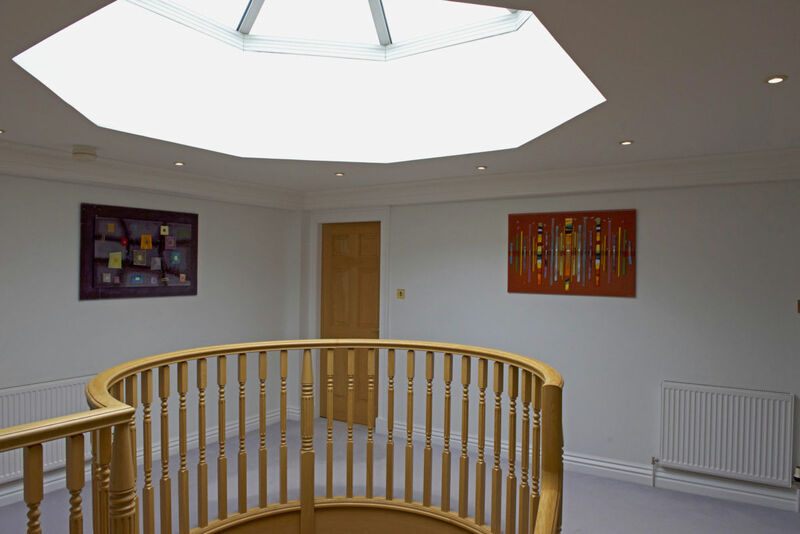 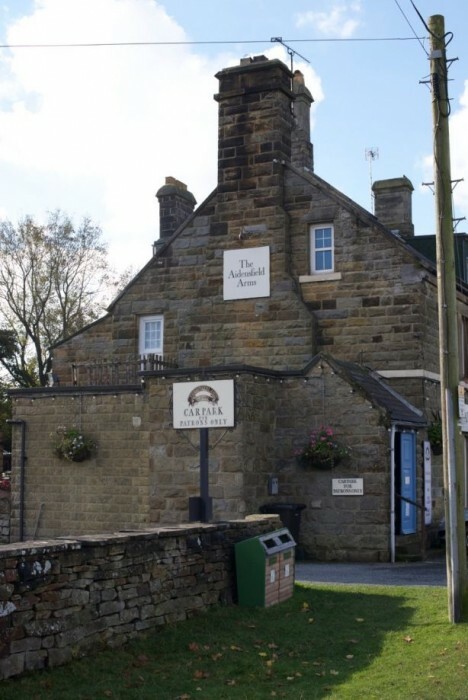 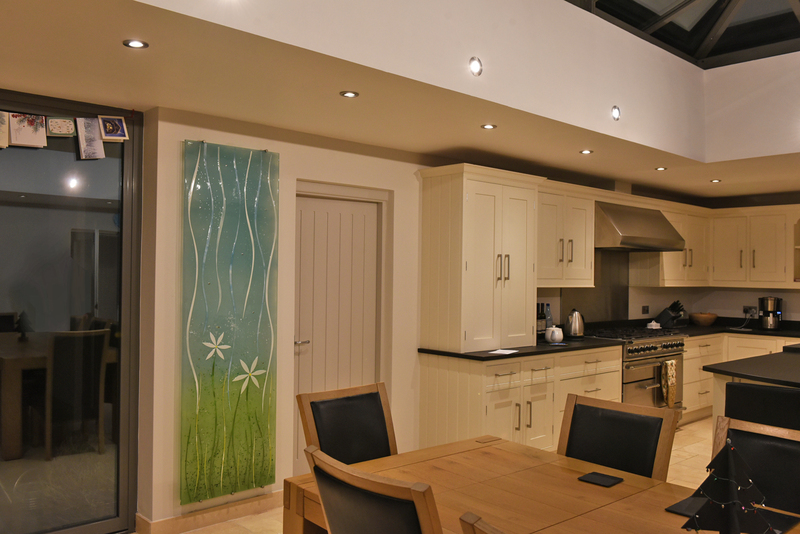 There’s plenty more on offer here in our showroom, however, and we think it’d be a shame for anyone to miss out on the tremendous range of pieces we create, so we encourage anyone to have a look through our portfolio! 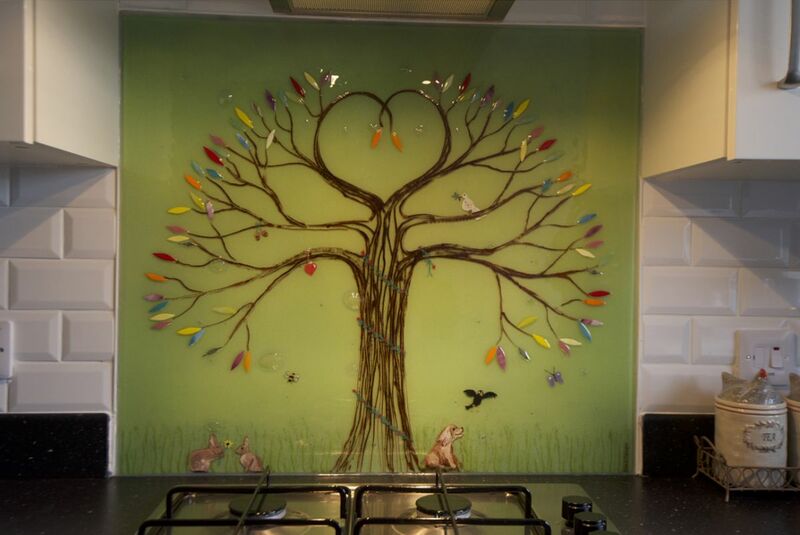 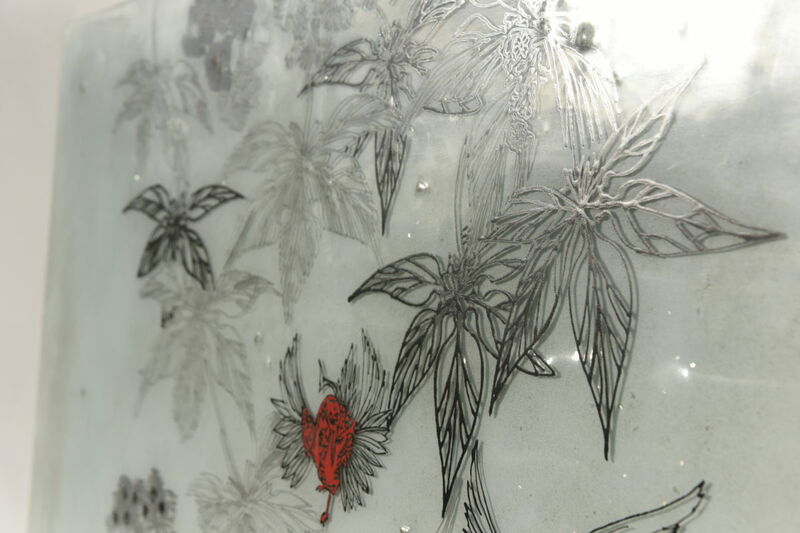 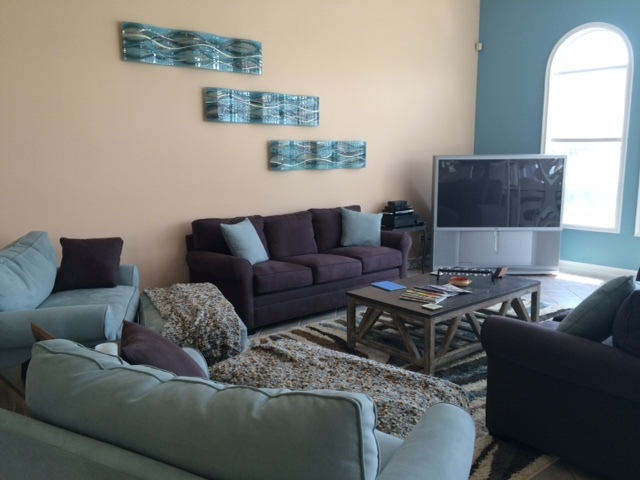 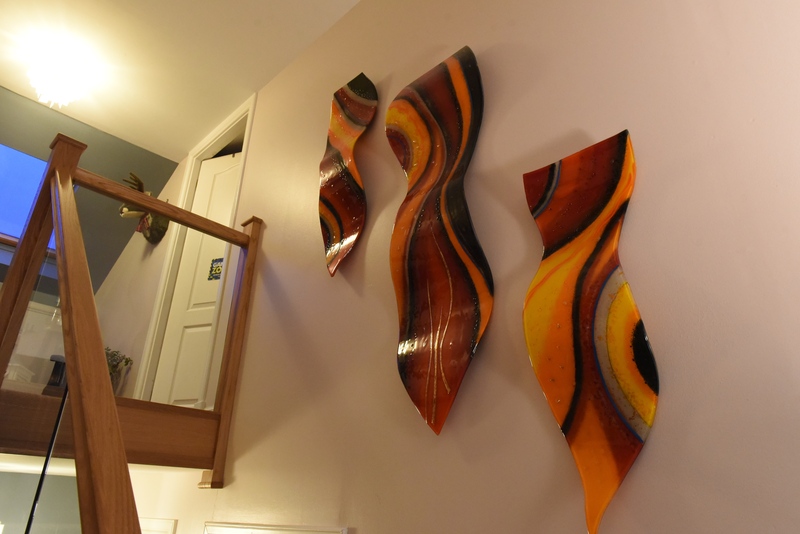 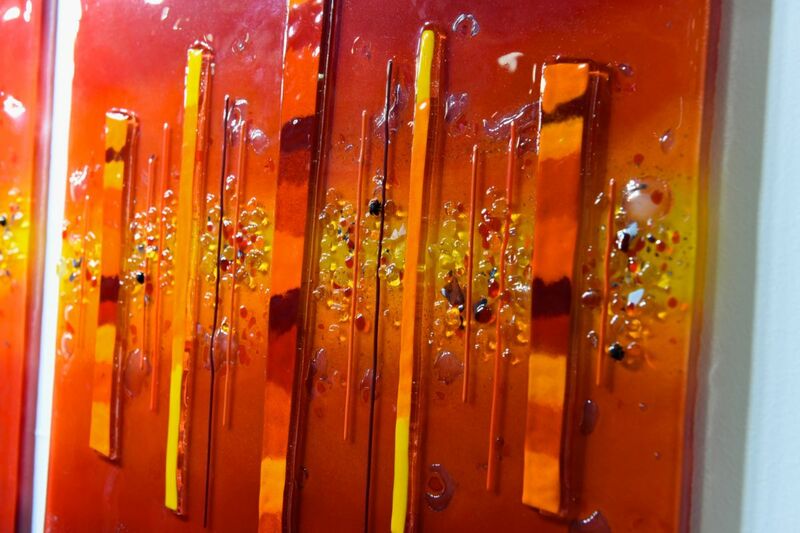 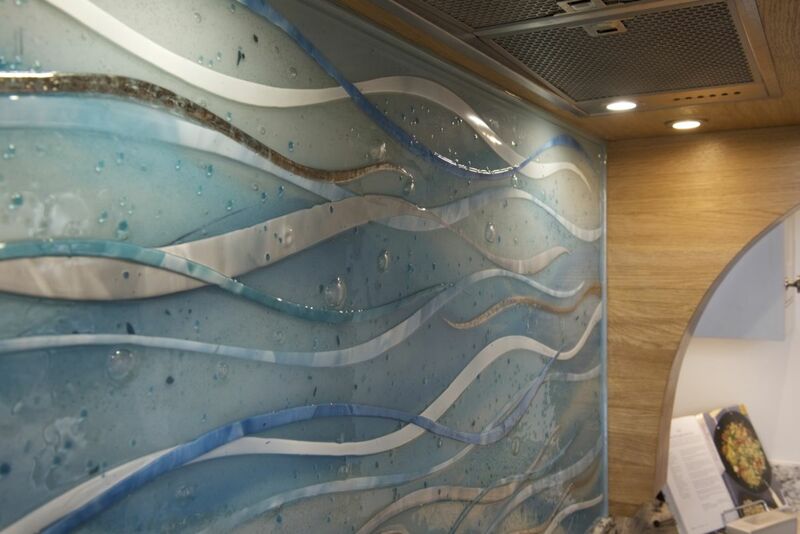 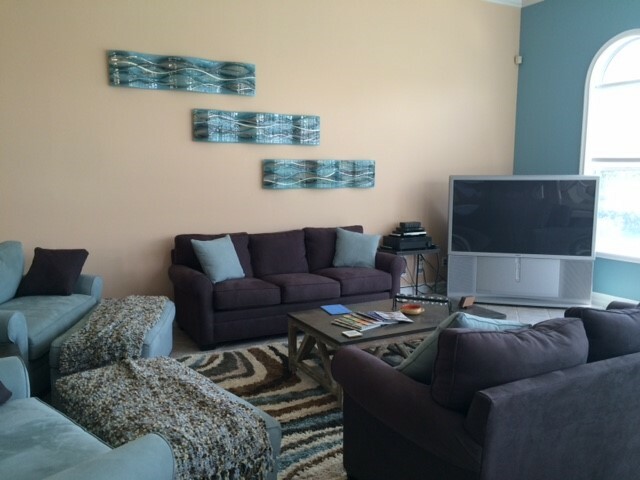 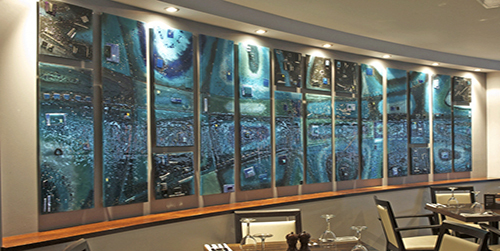 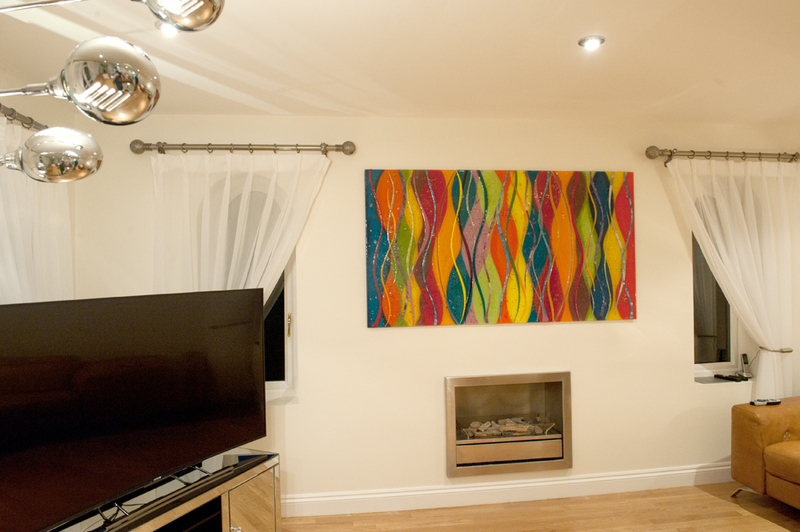 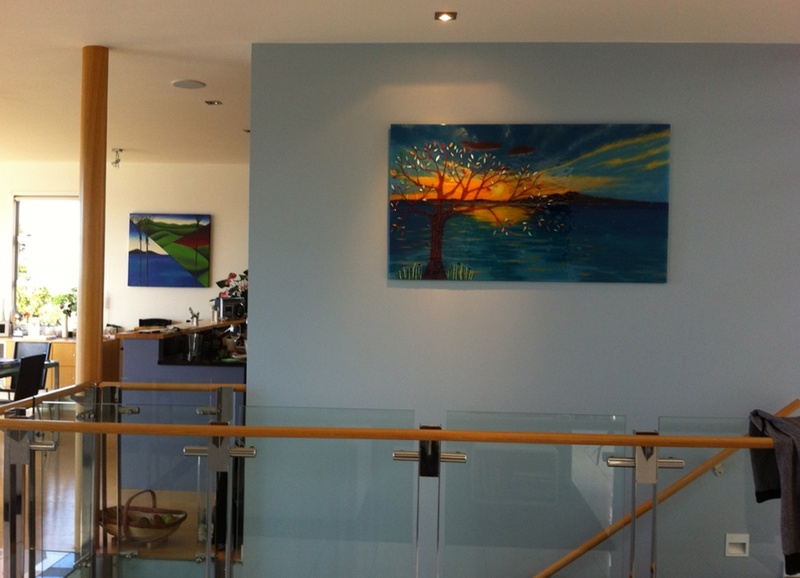 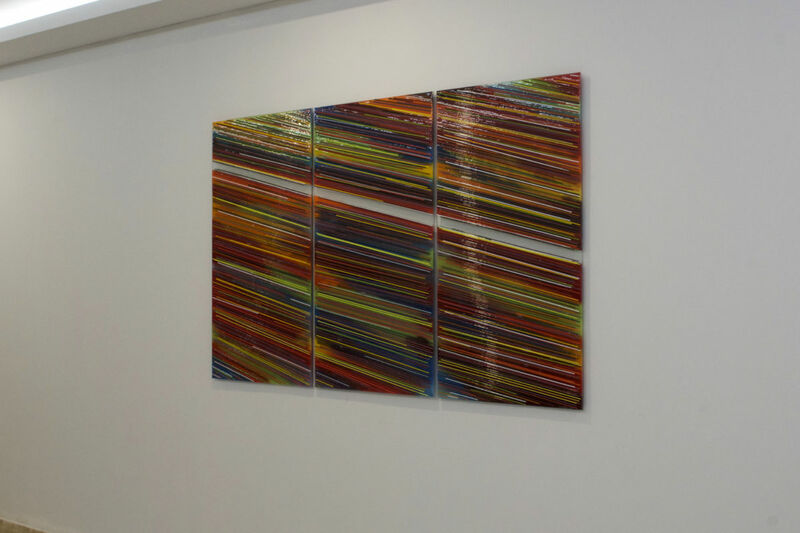 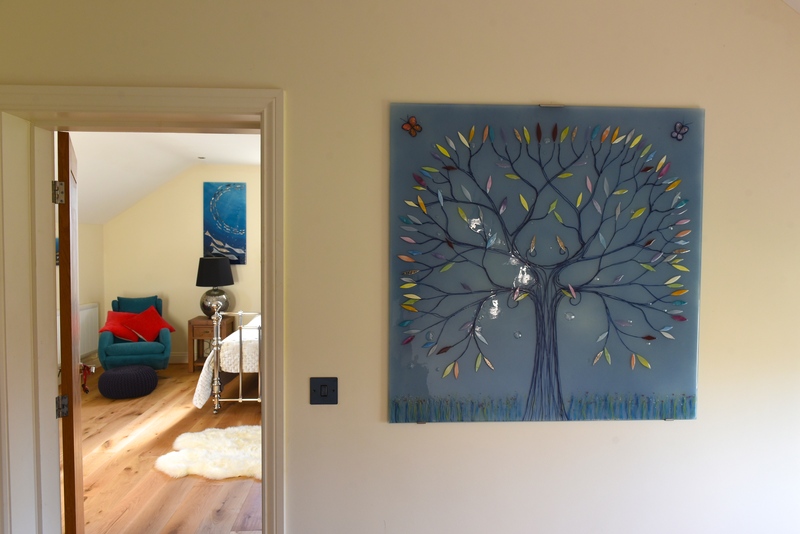 Today, we wanted to take the chance to talk about our glass wall art in particular. 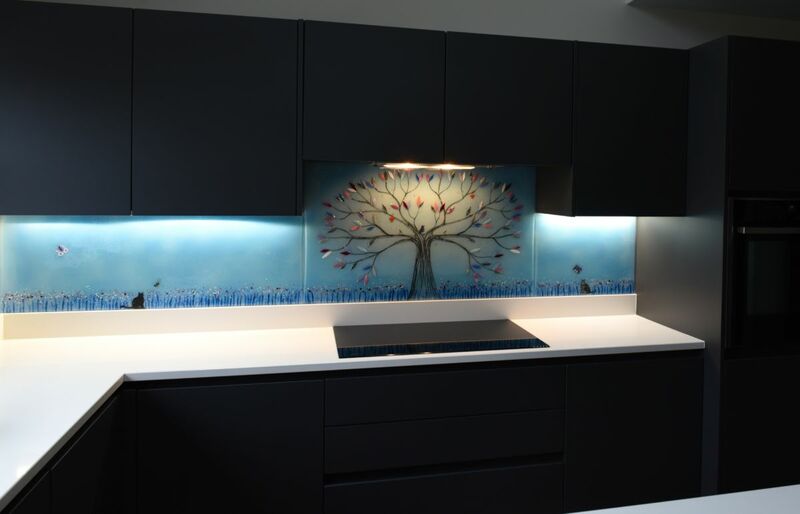 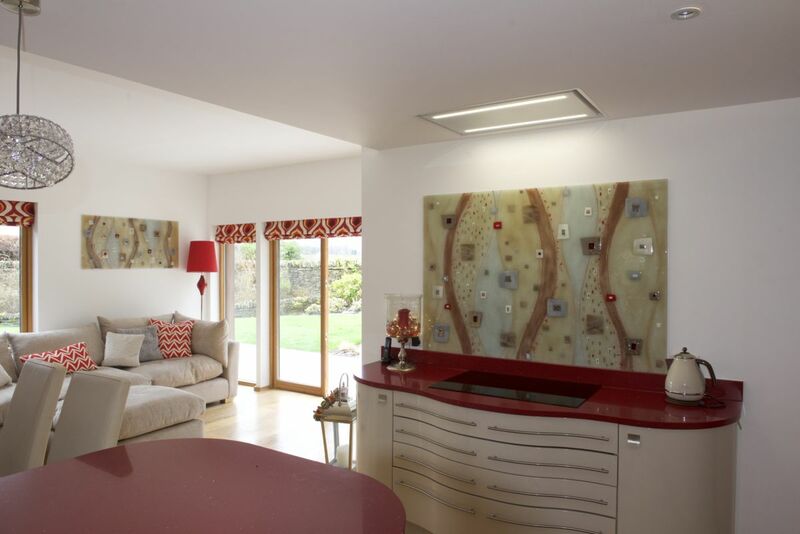 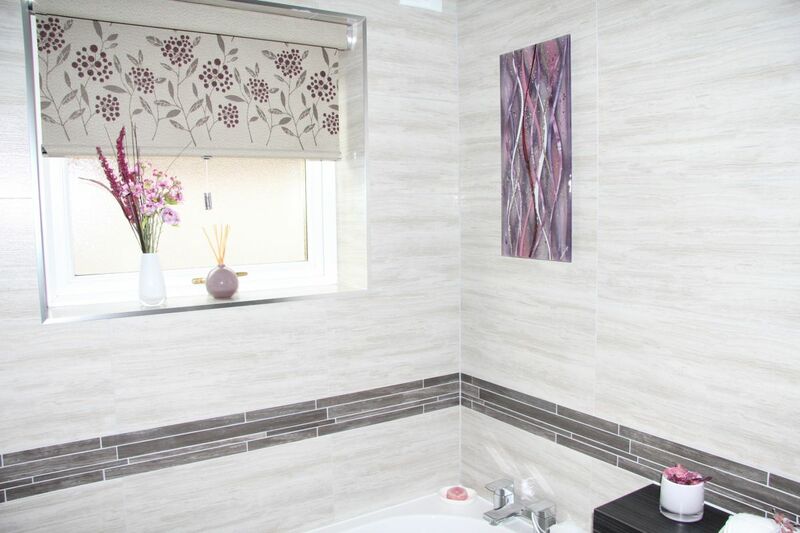 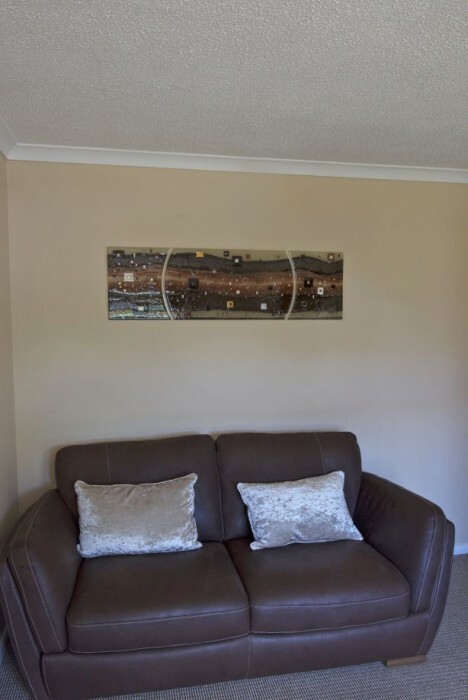 Wall panels are actually some of our very favourite pieces to work on, as they can find a place in just about any room or space in your house and can perfectly match other pieces such as a kitchen splashback or stand alone by themselves. 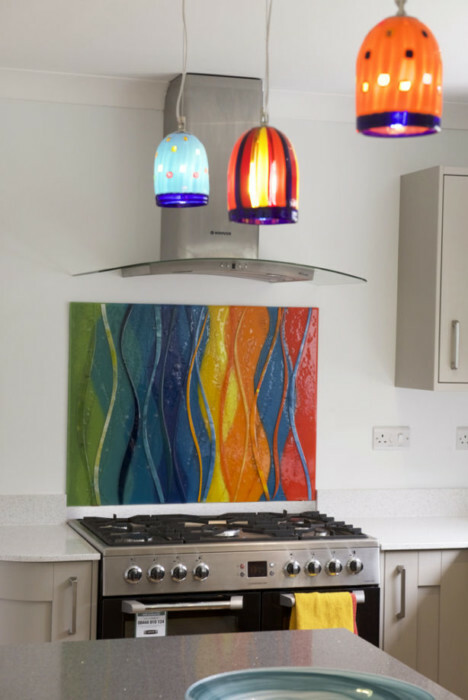 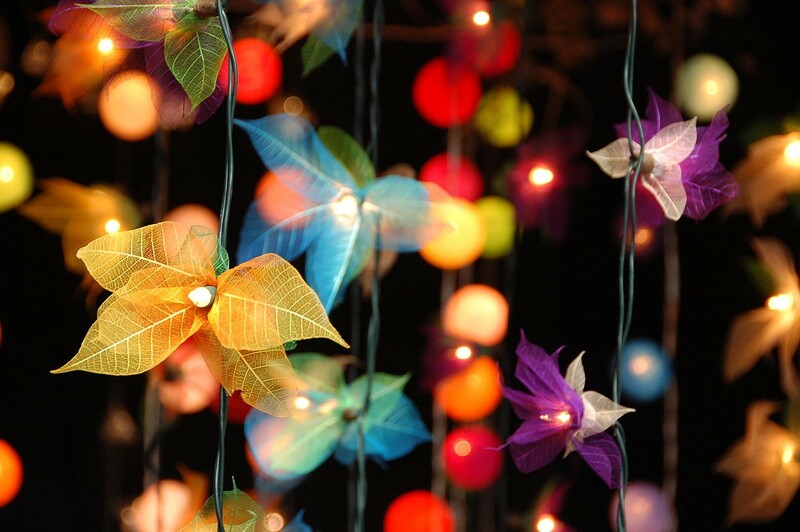 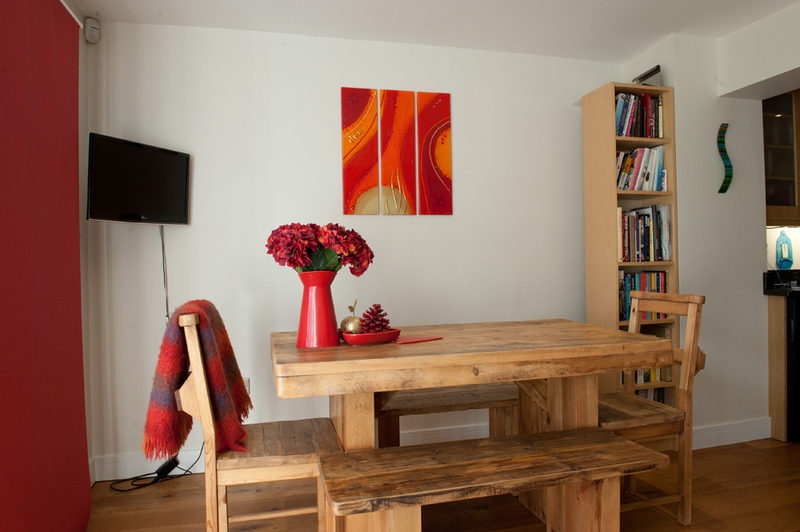 They can be used to either complement a style or create one from scratch, injecting vivid colour into an otherwise neutral space. 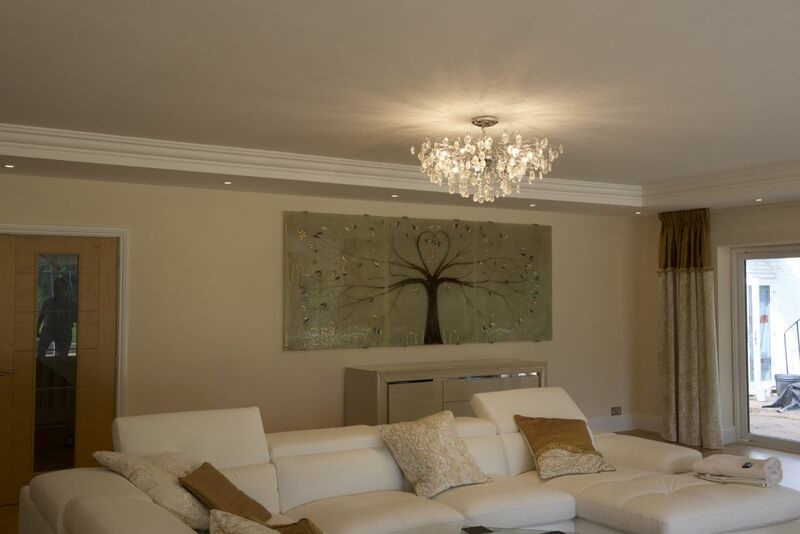 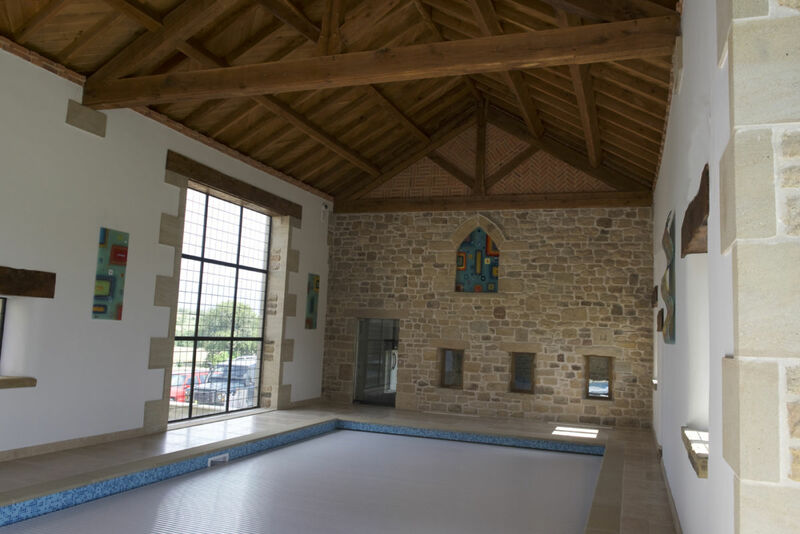 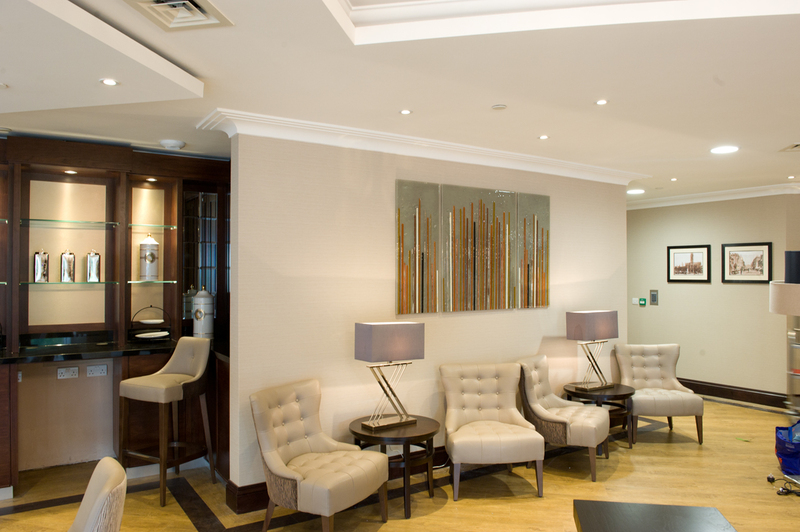 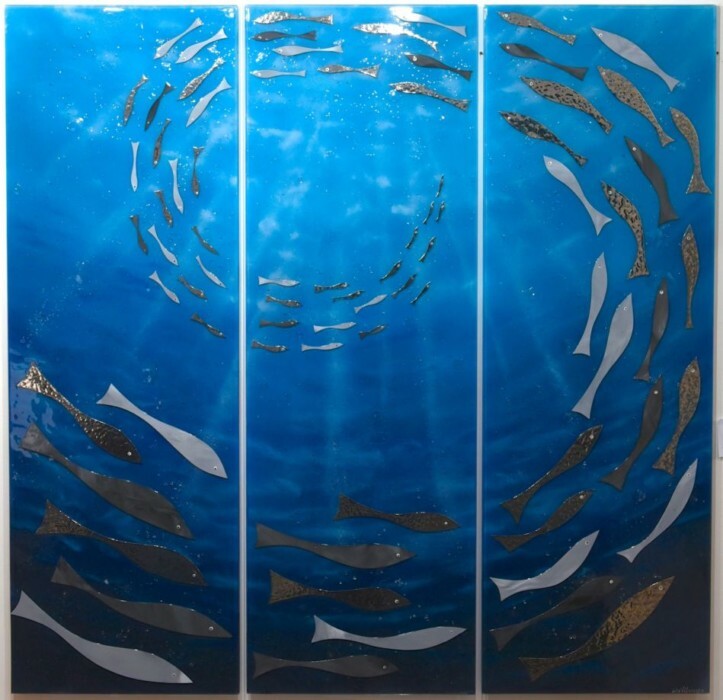 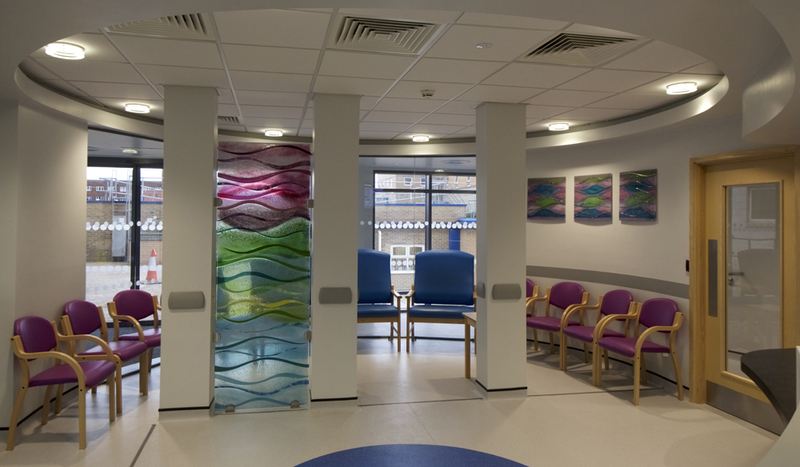 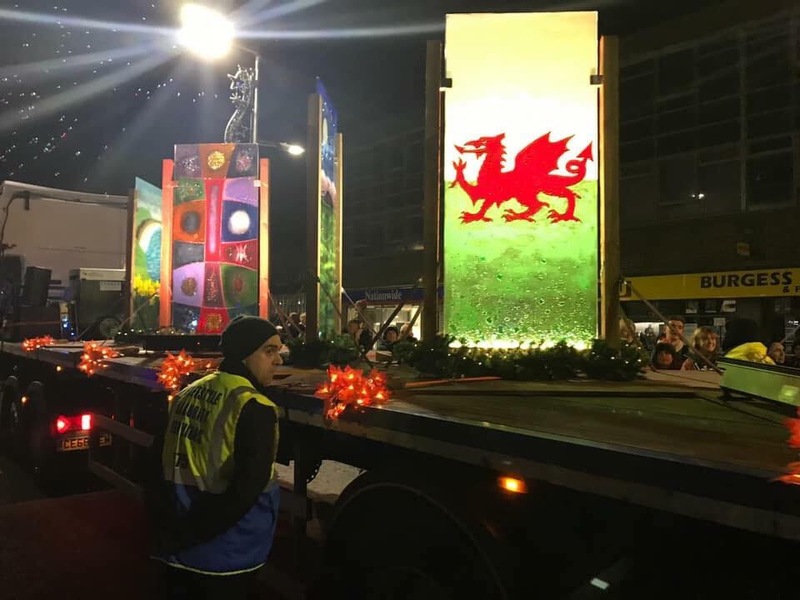 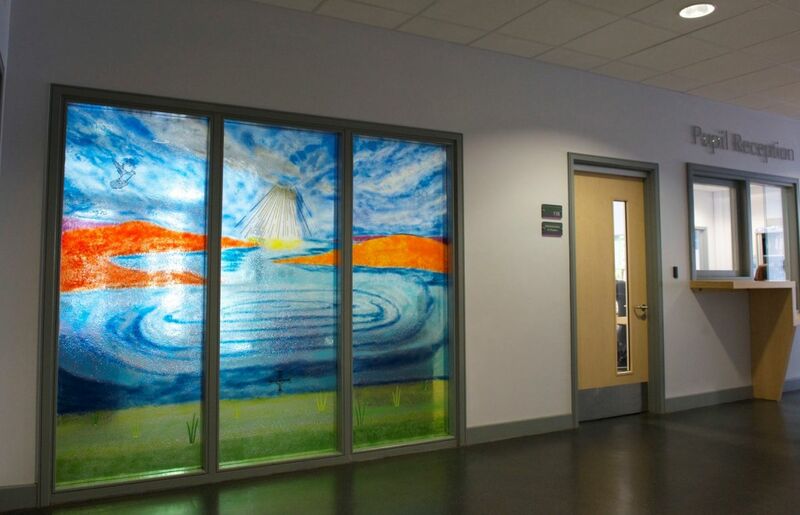 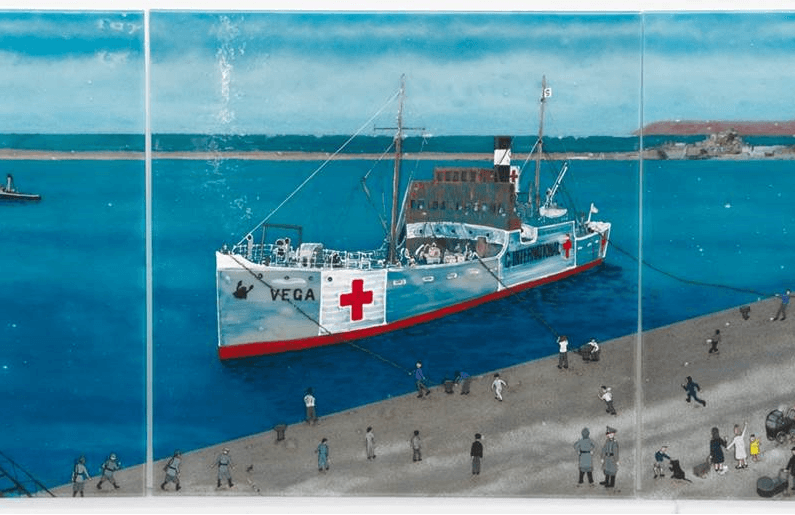 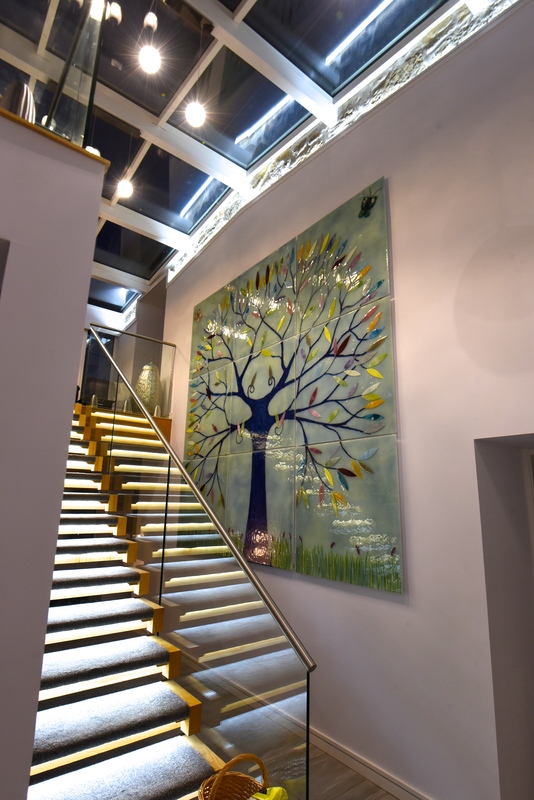 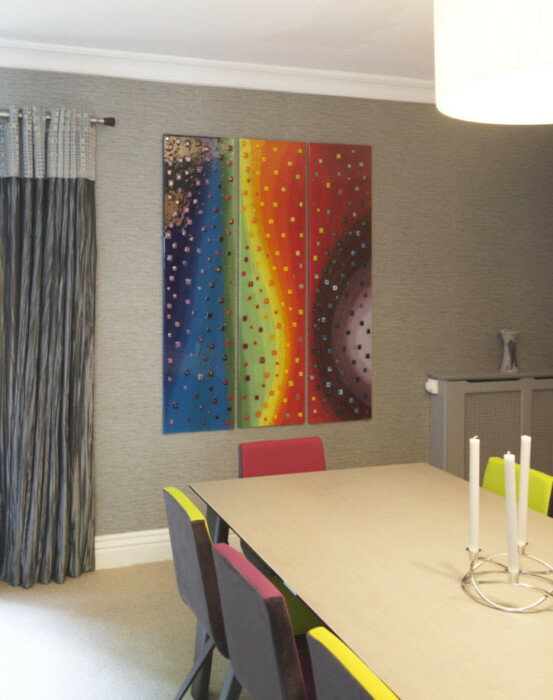 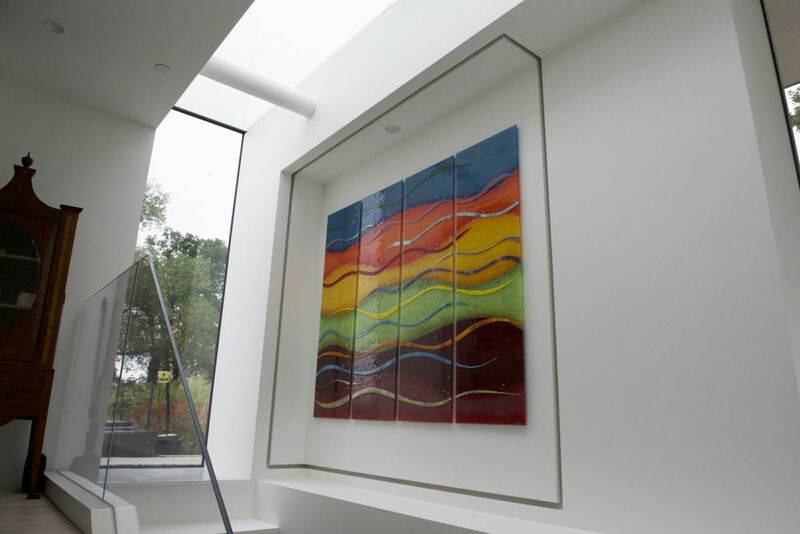 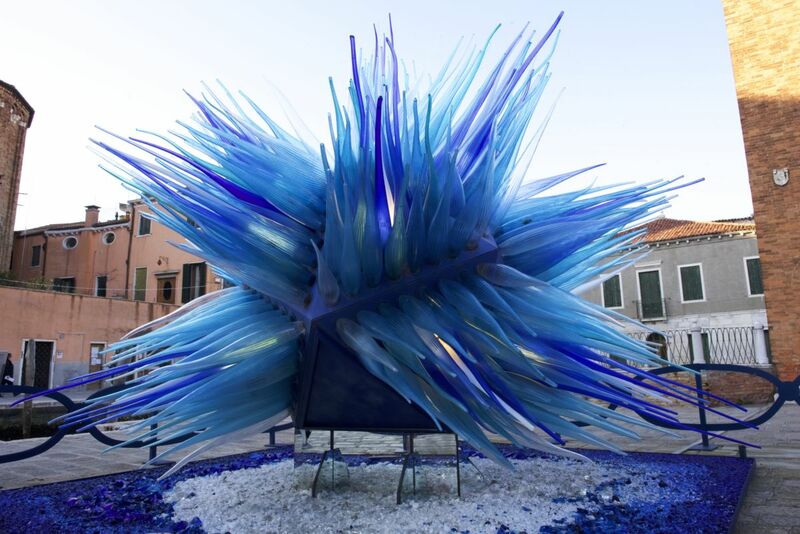 You can even pair up panels in pairs, have a triptych design that continues across three panels, or utilise even more pieces of glass to make a truly expansive installation. 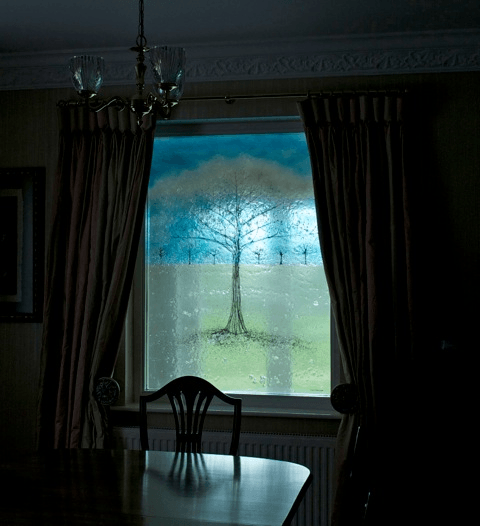 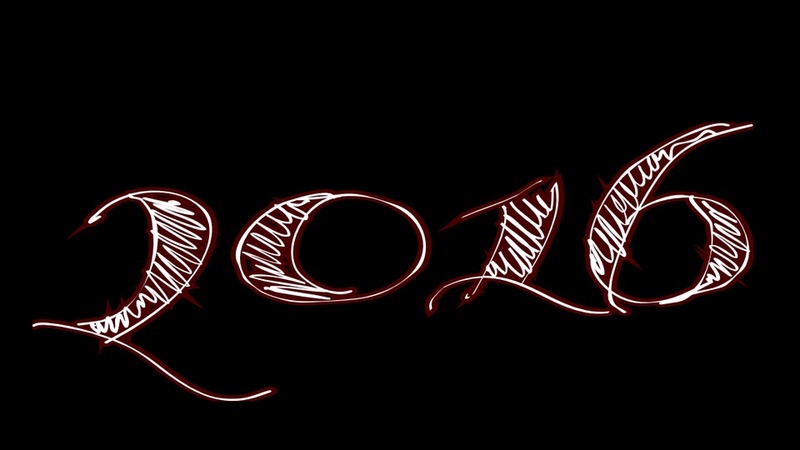 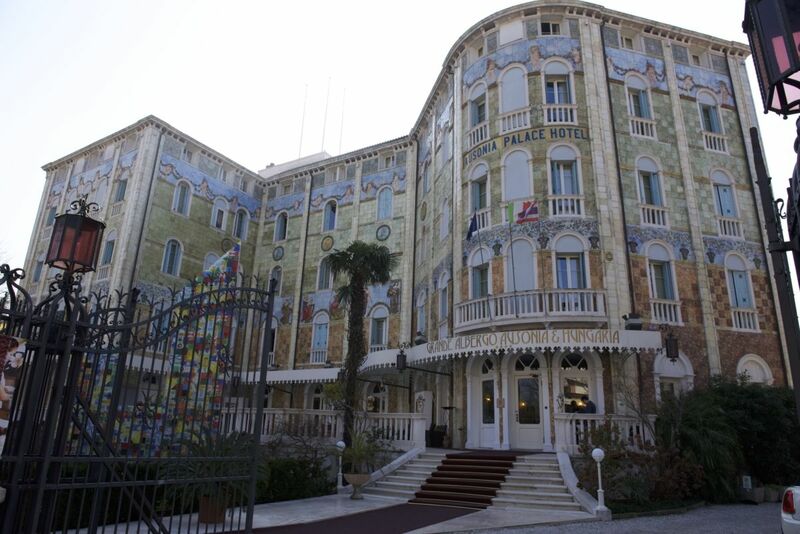 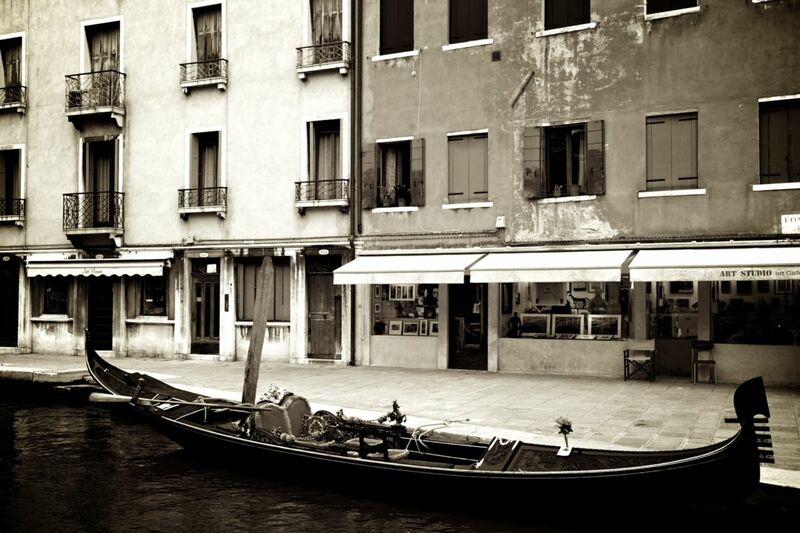 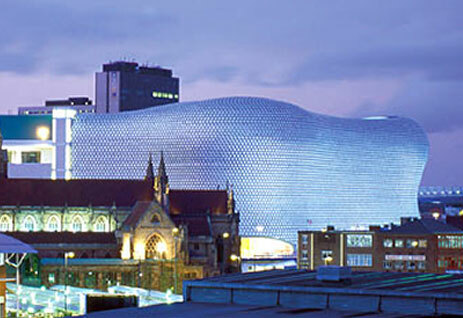 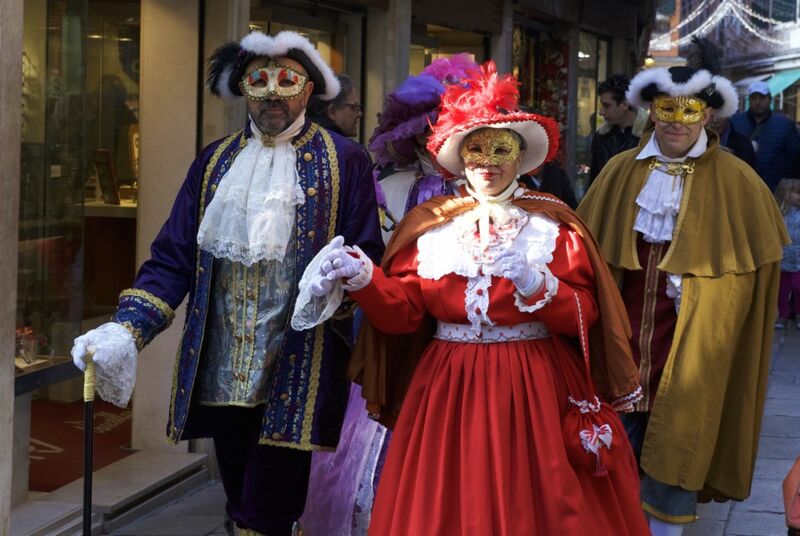 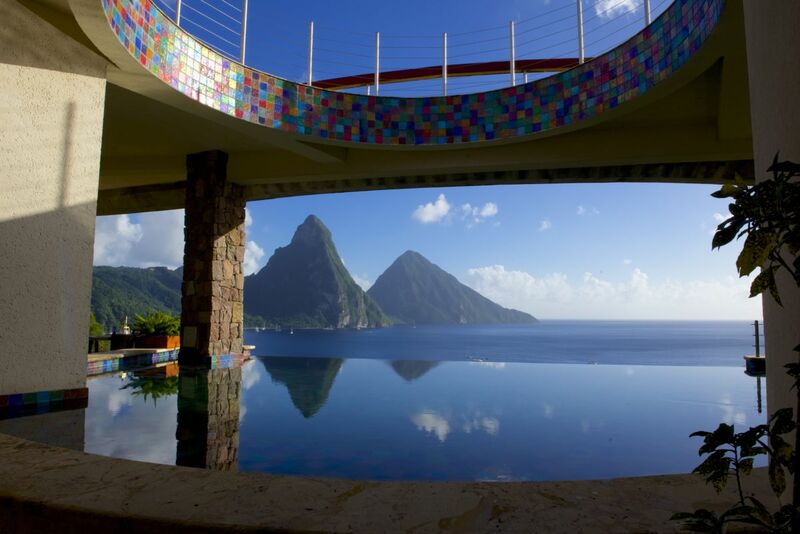 It’s entirely up to you and your imagination, as we’re just the people to bring your ideas to life. 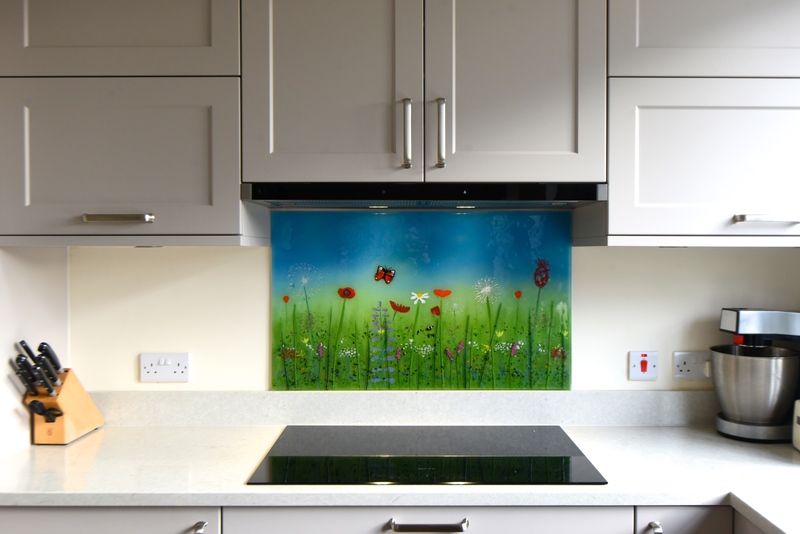 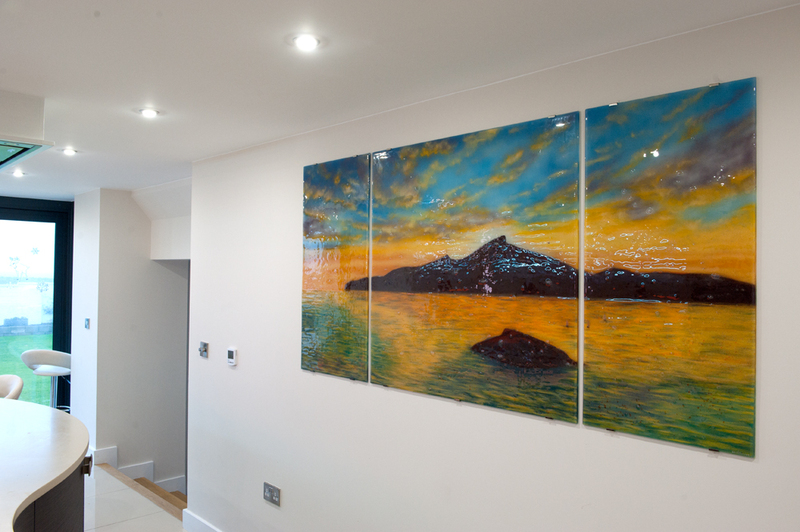 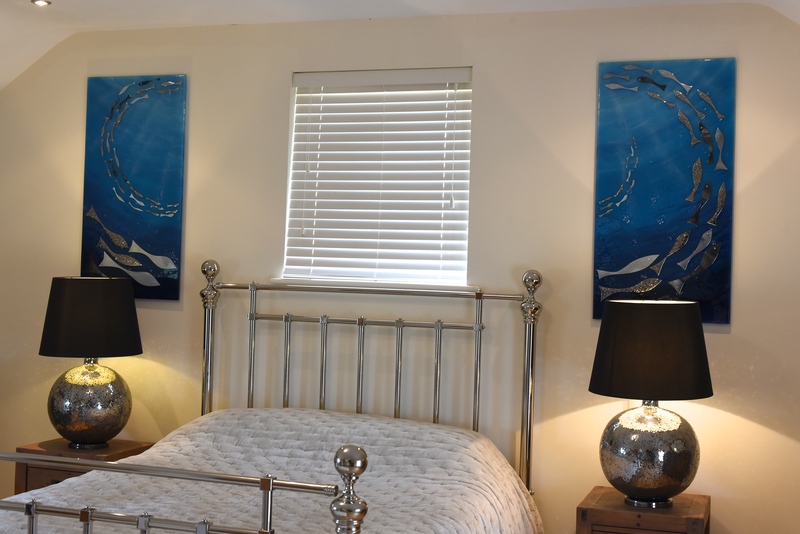 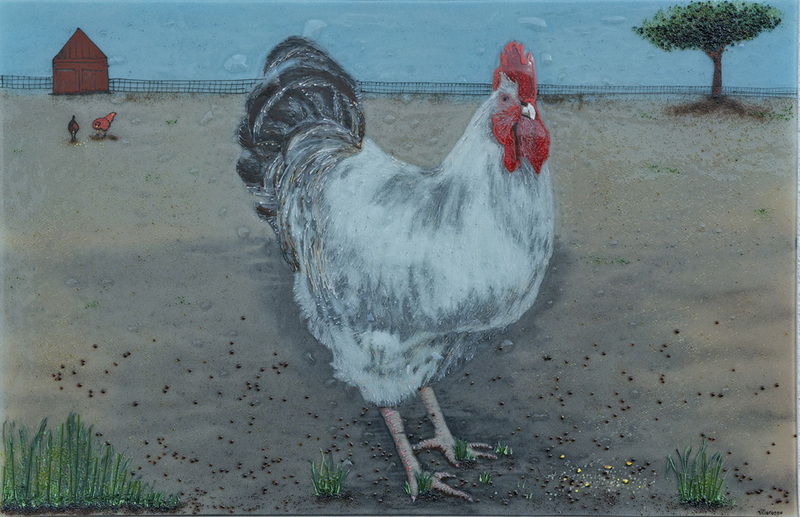 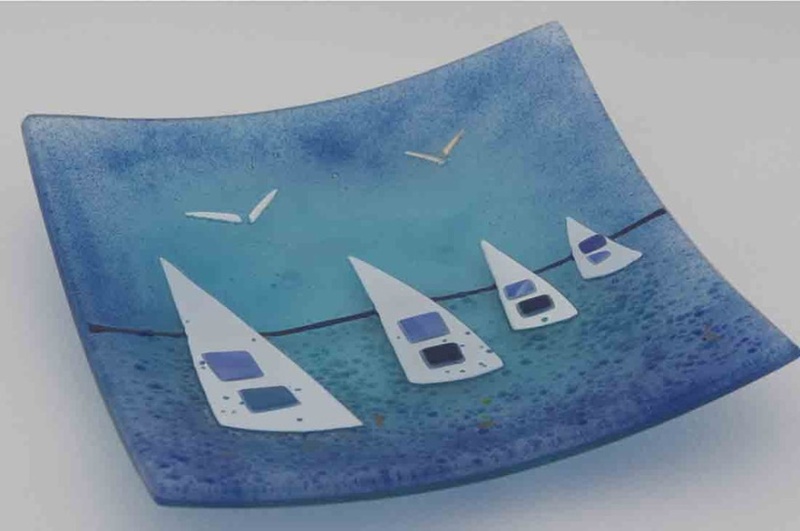 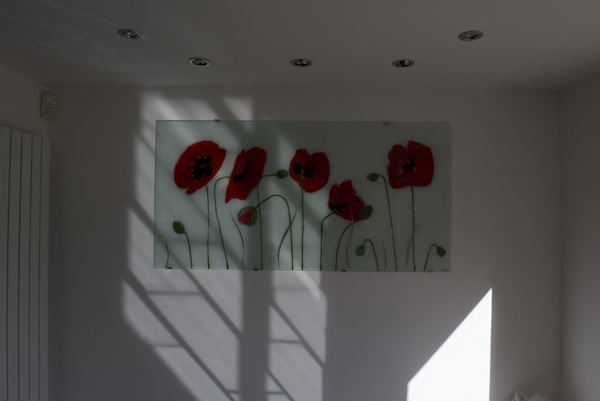 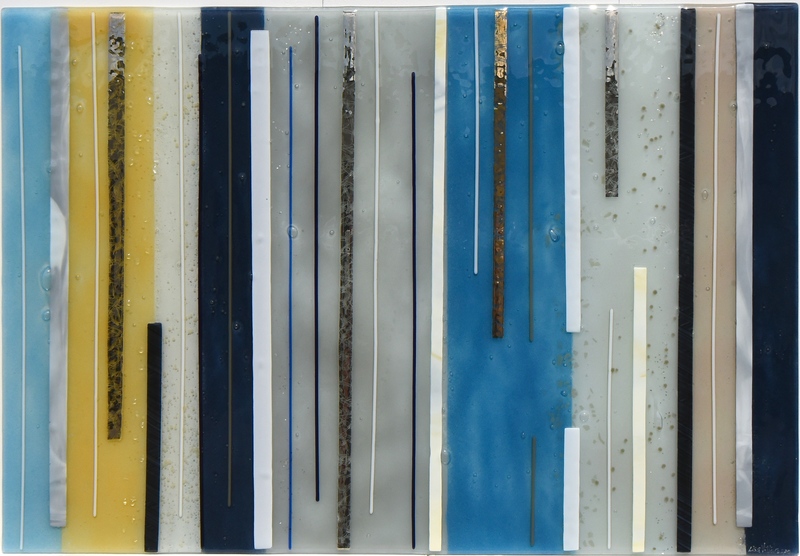 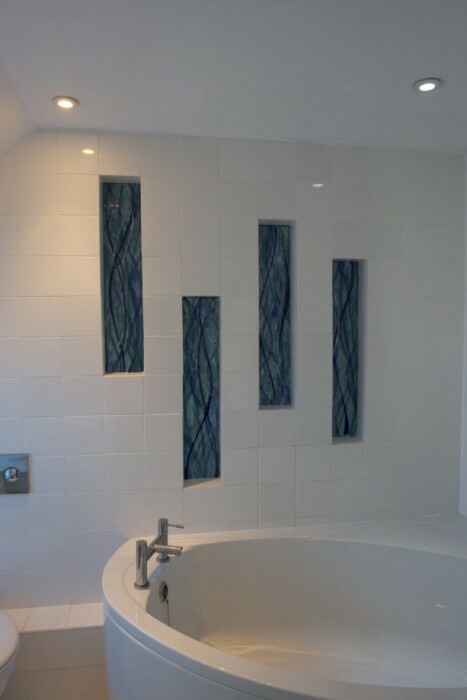 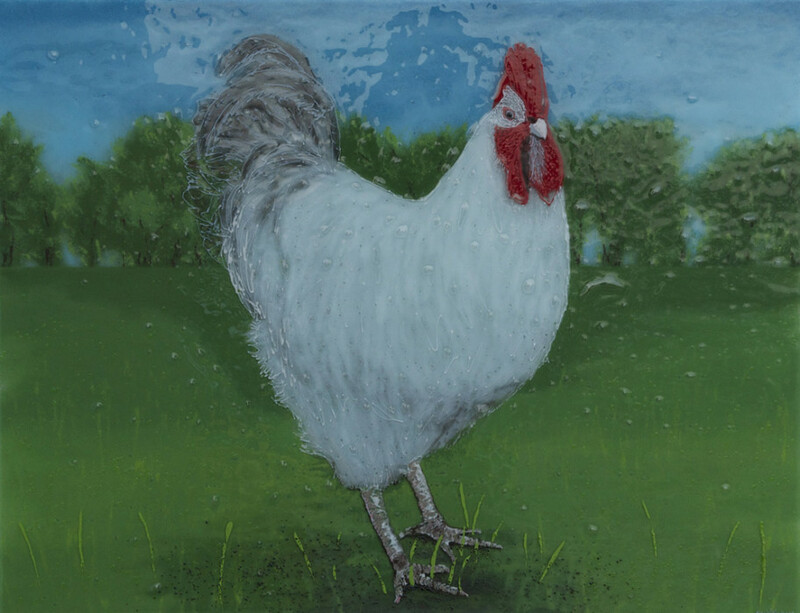 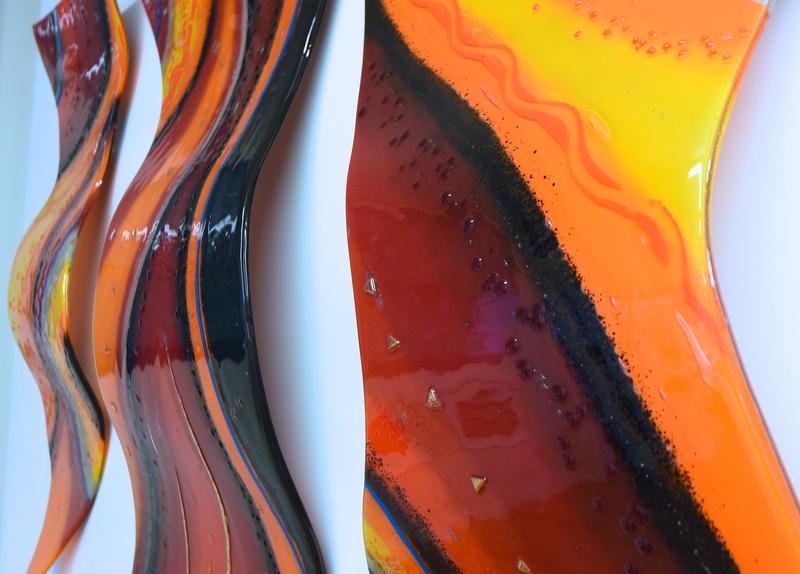 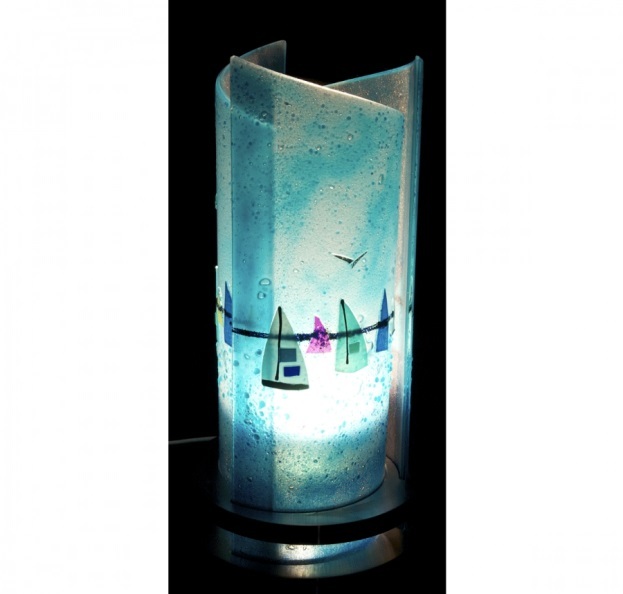 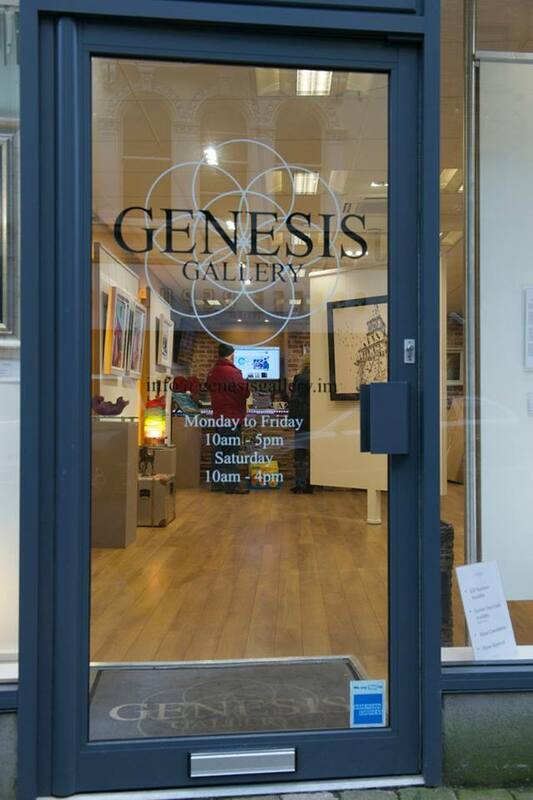 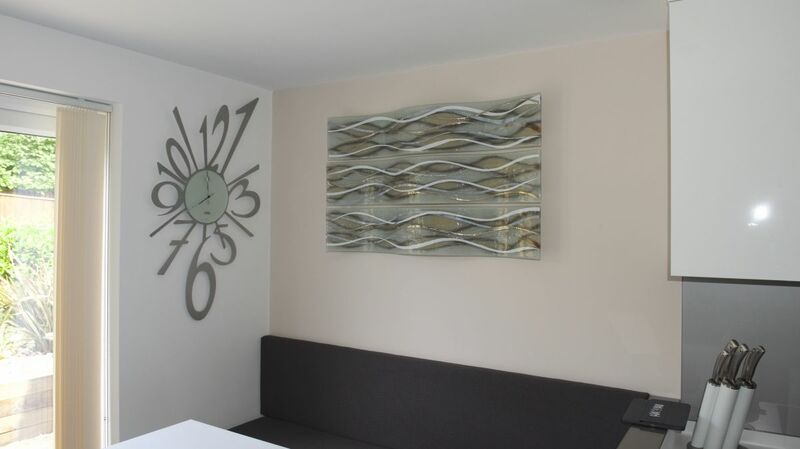 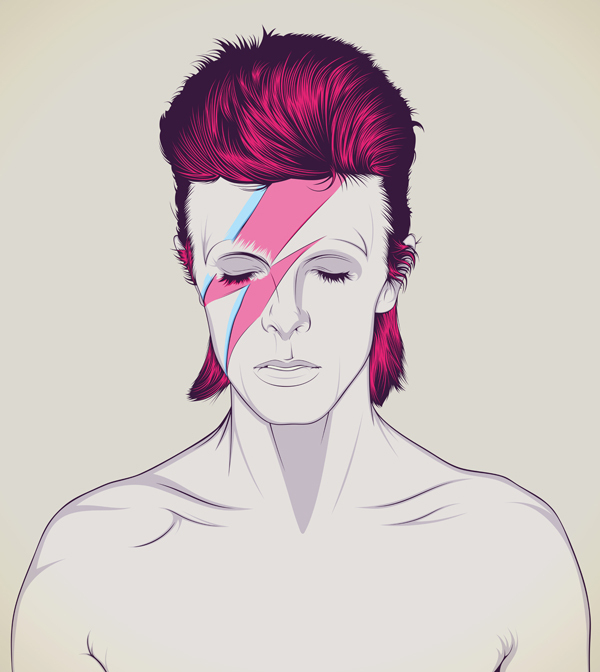 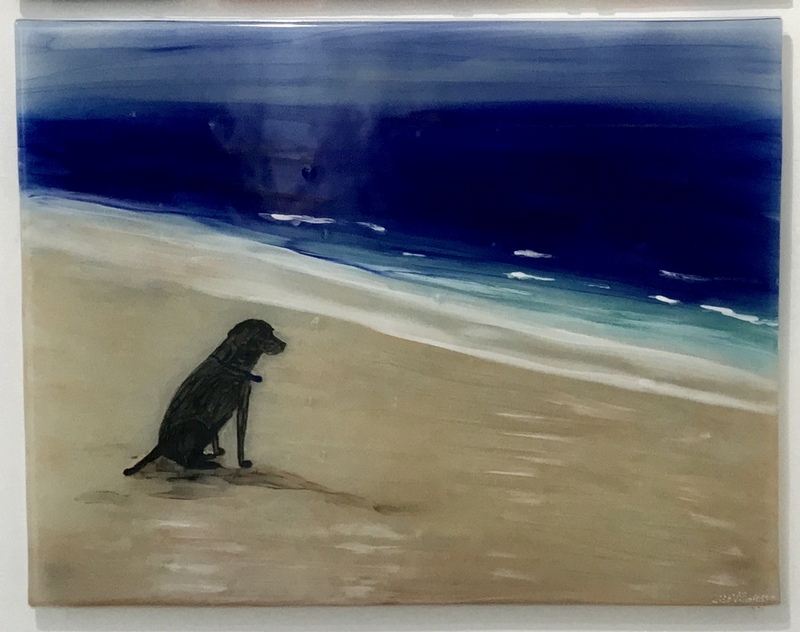 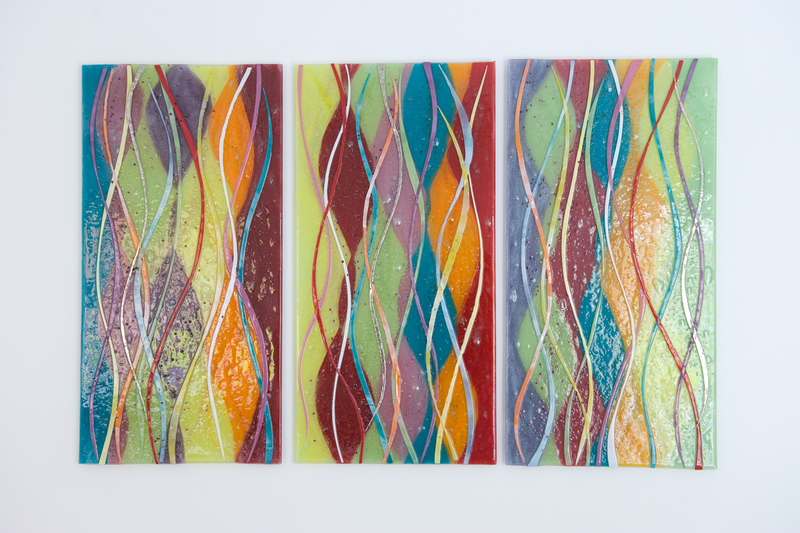 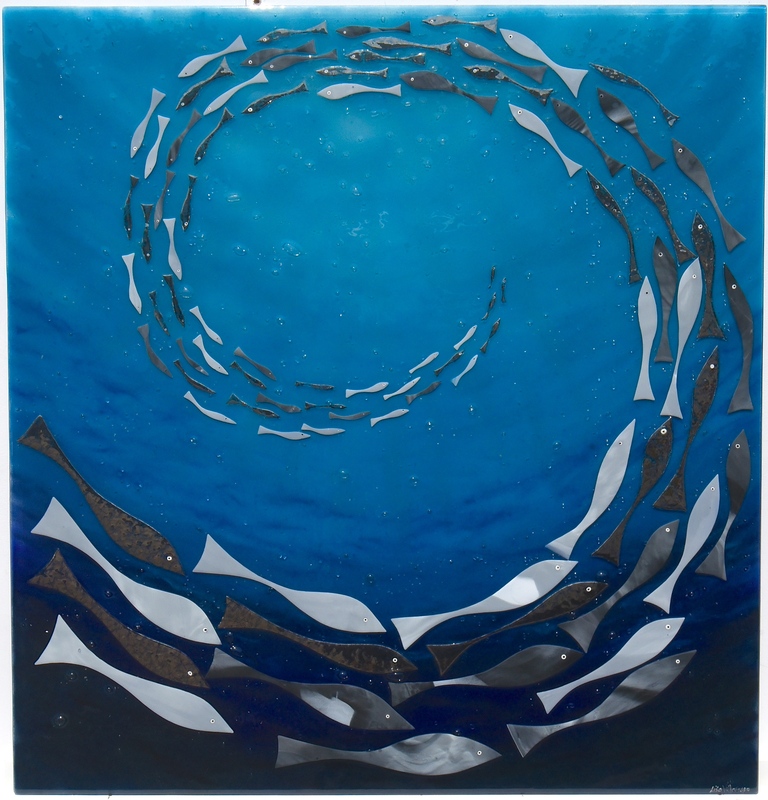 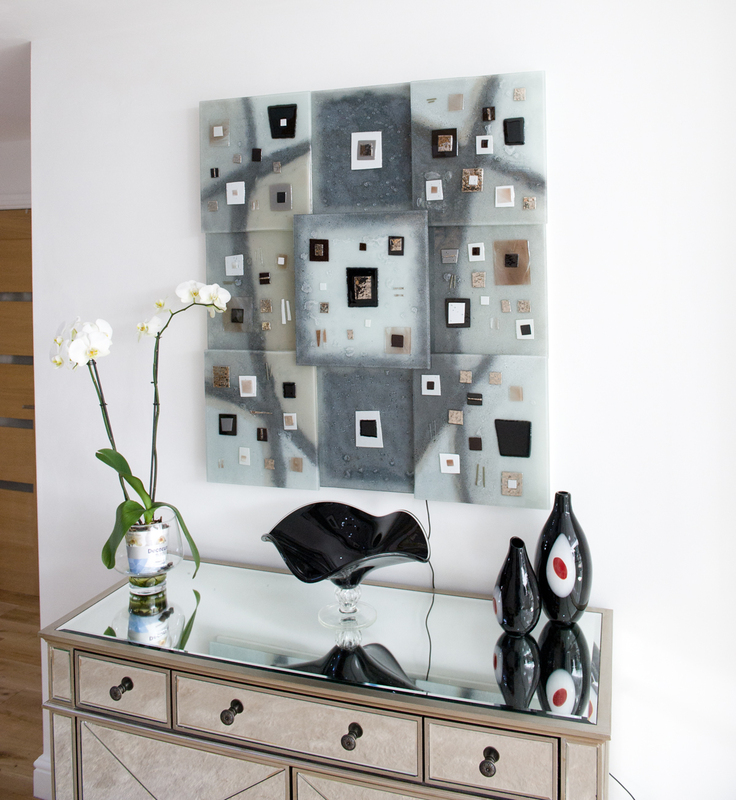 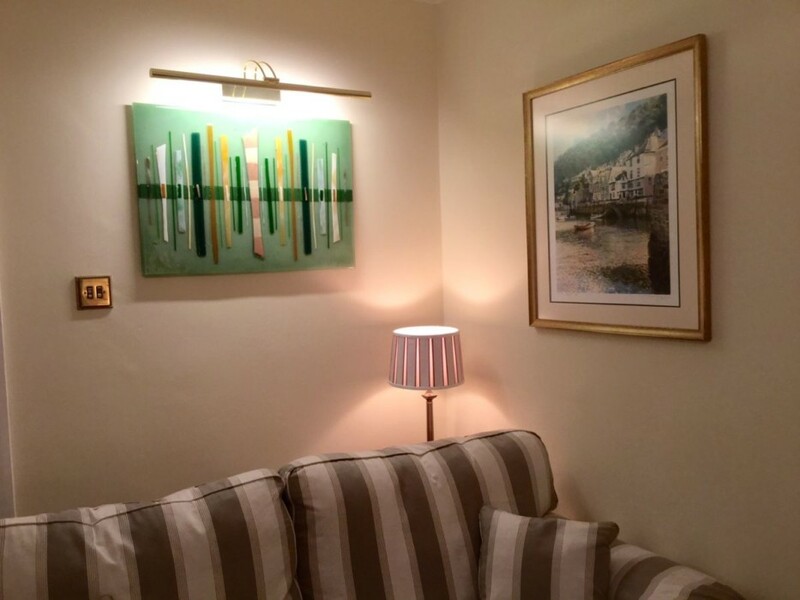 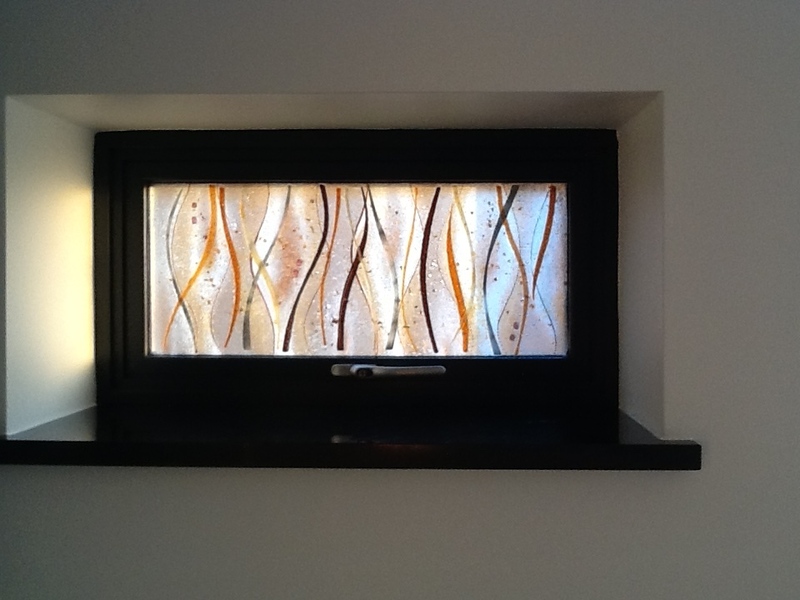 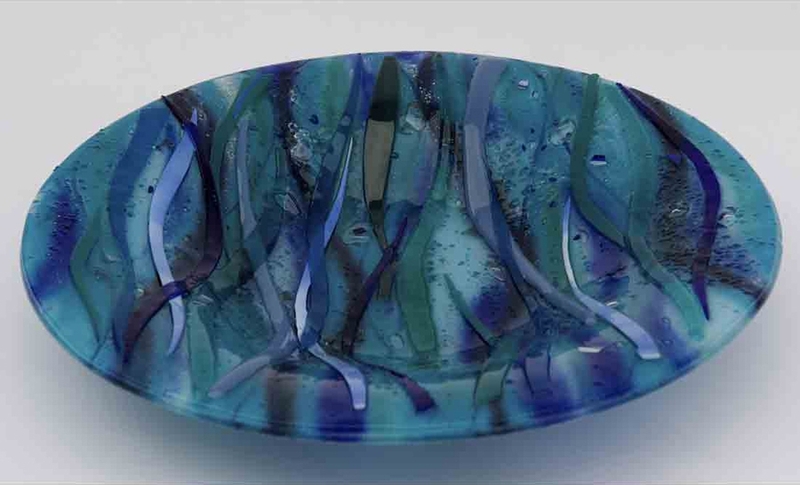 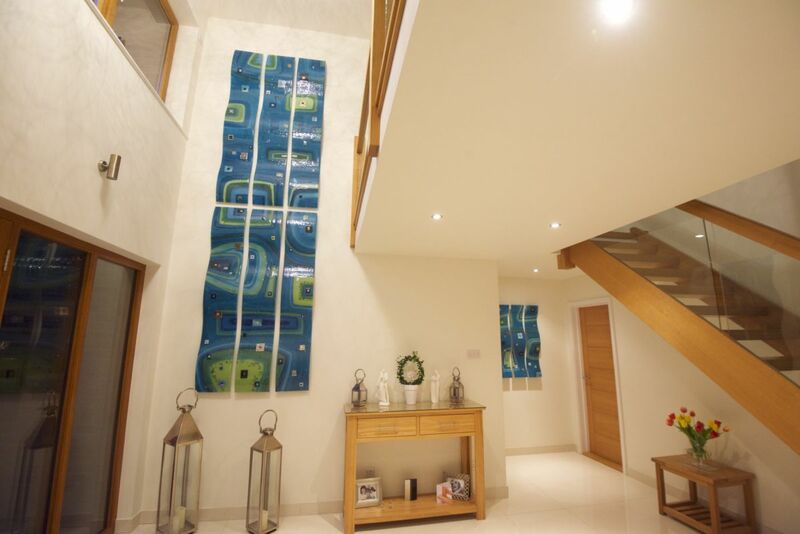 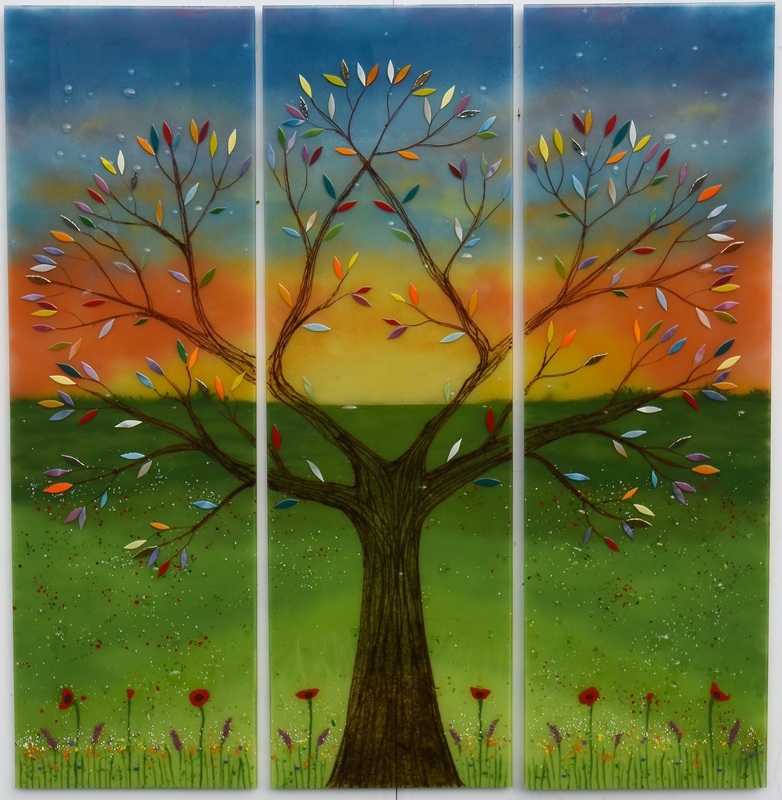 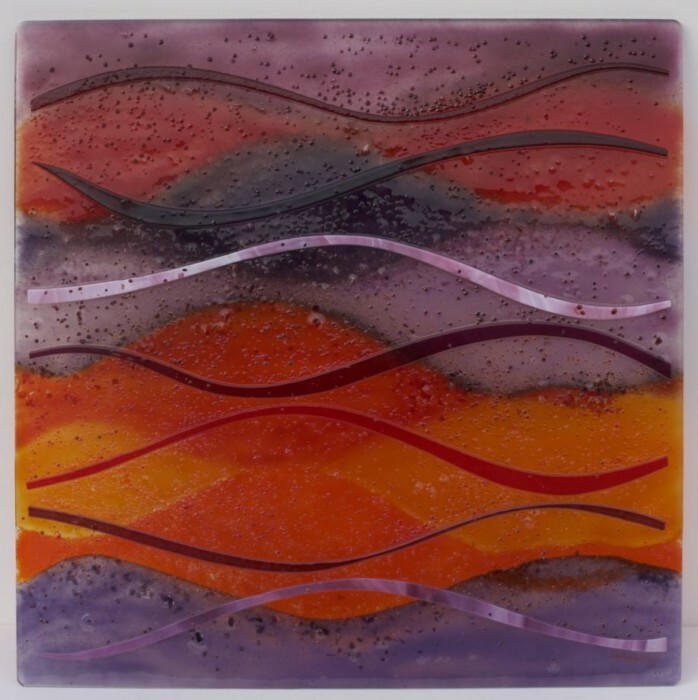 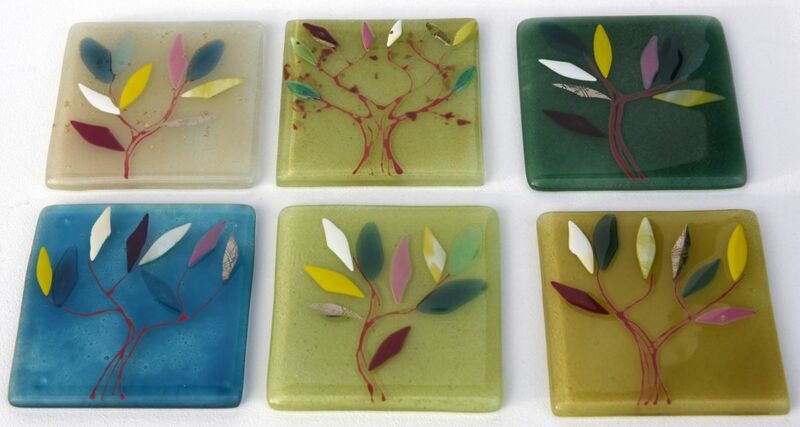 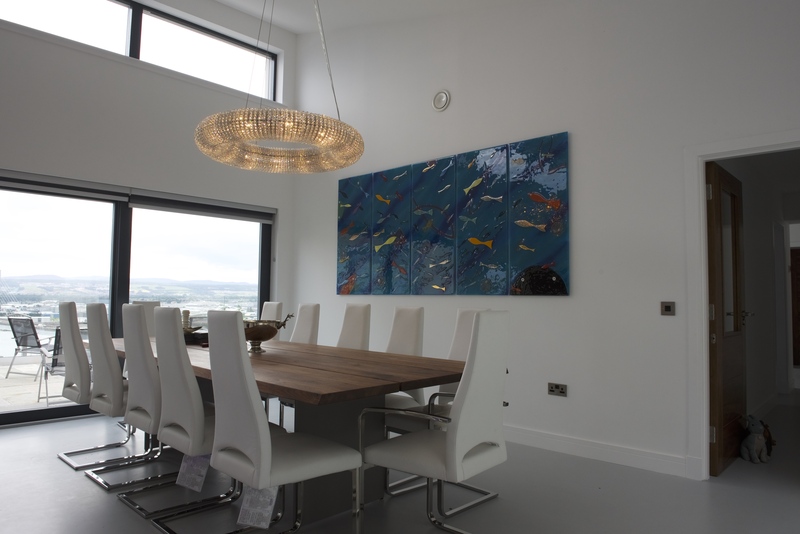 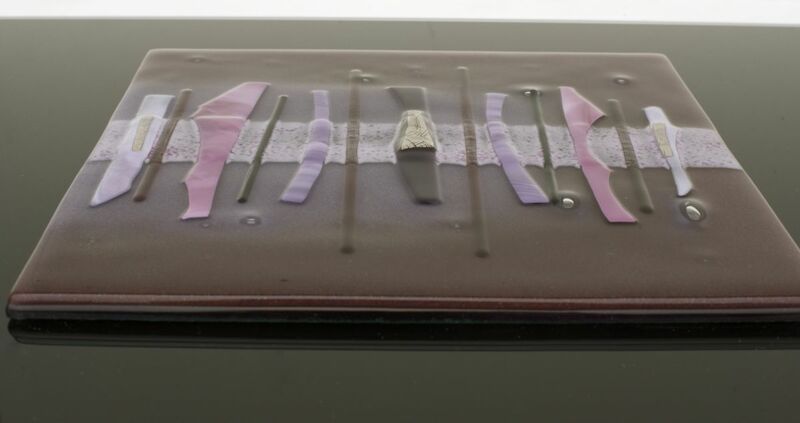 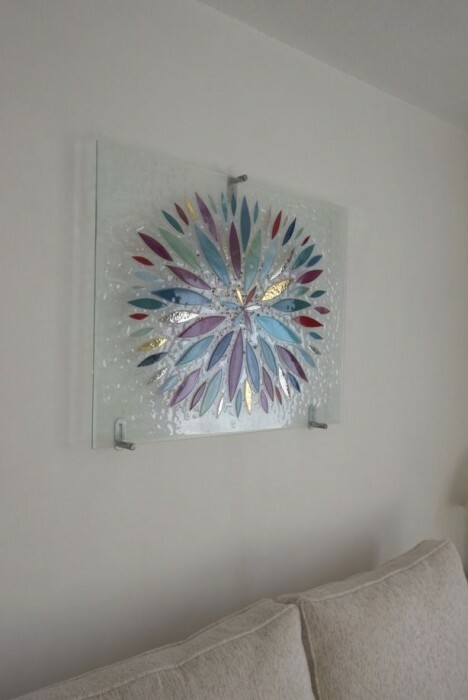 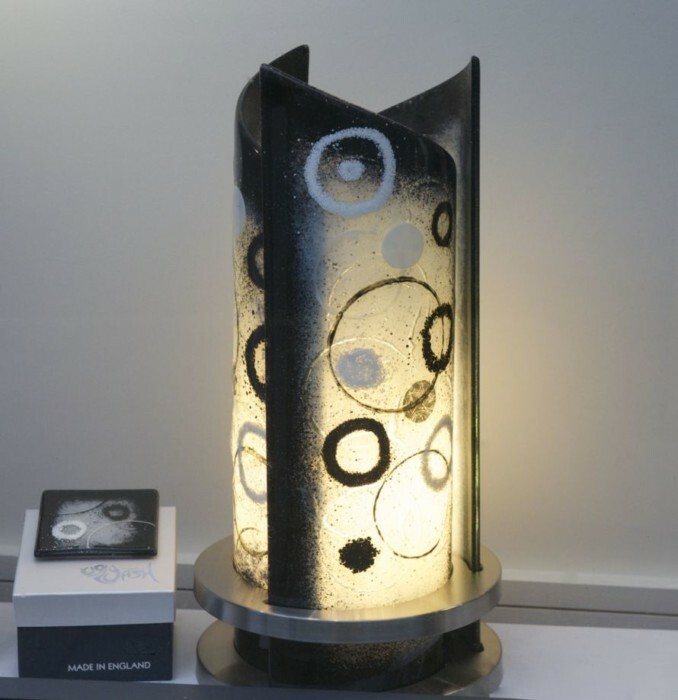 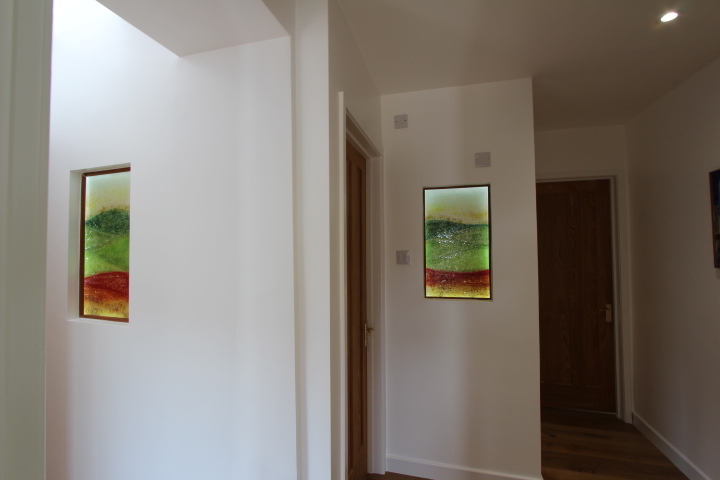 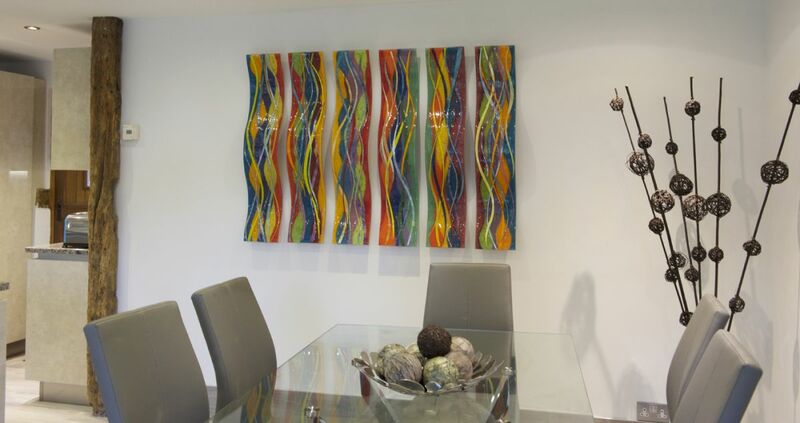 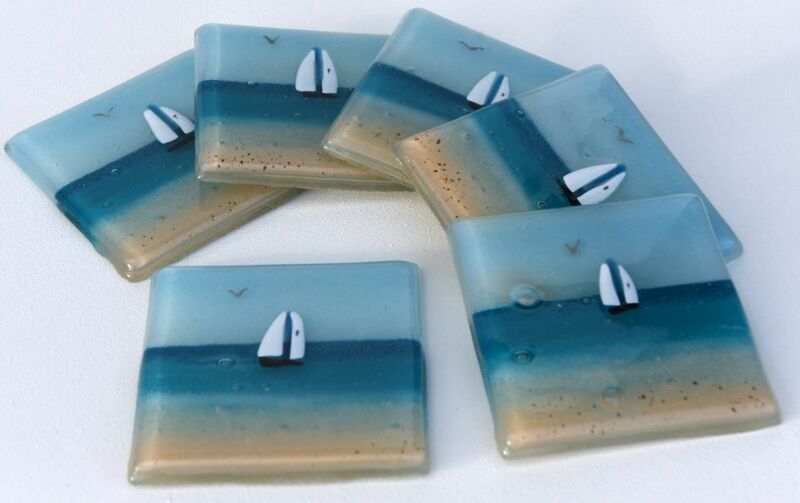 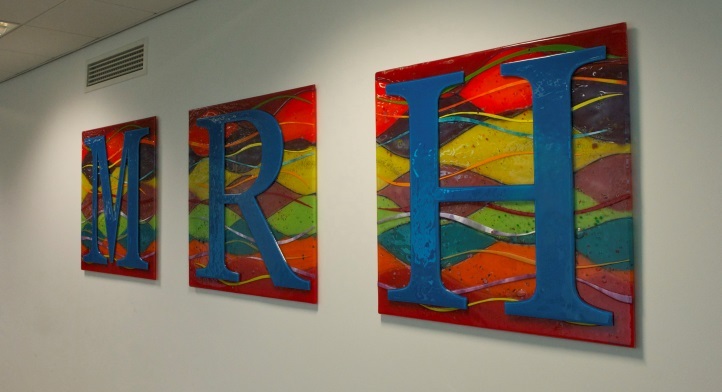 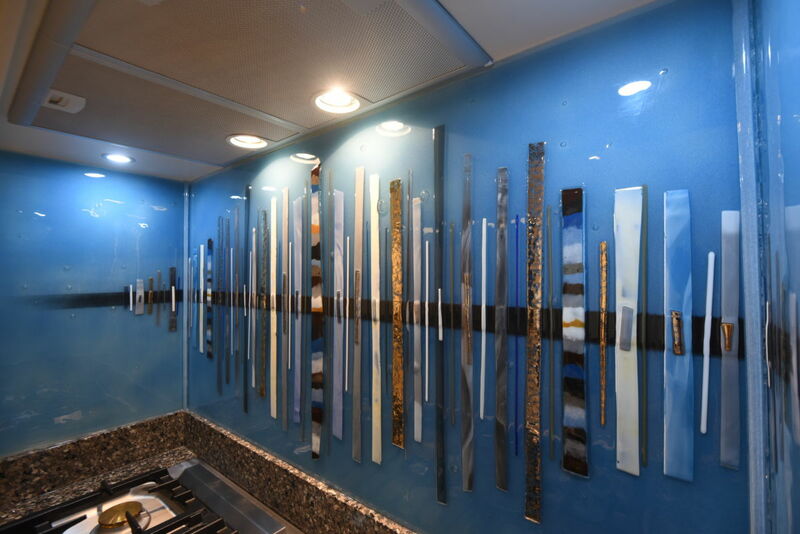 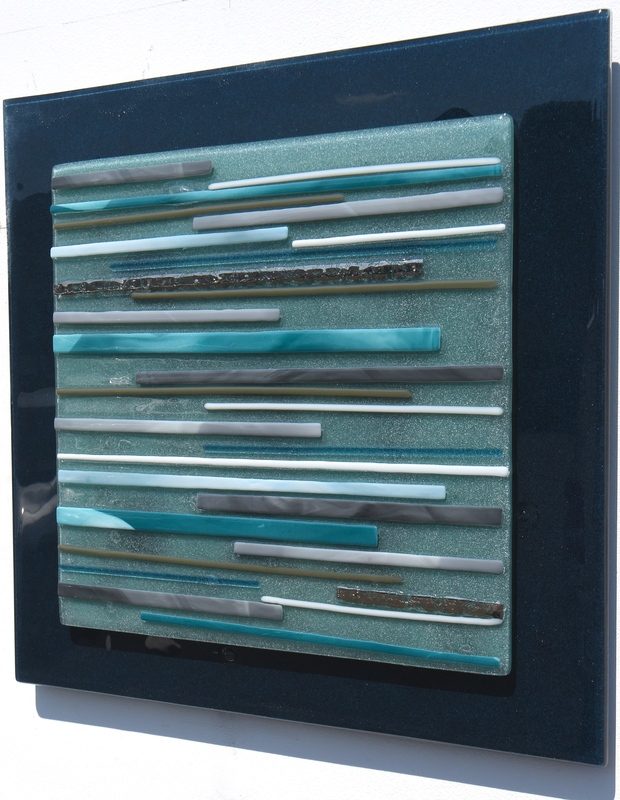 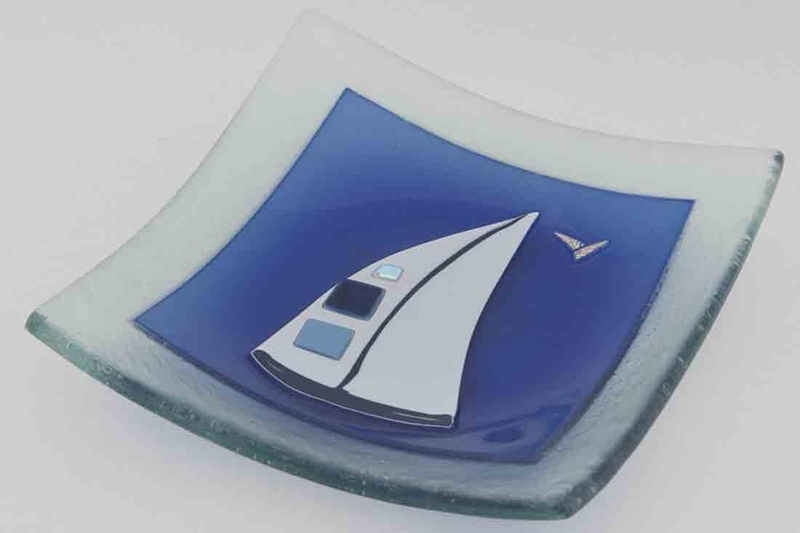 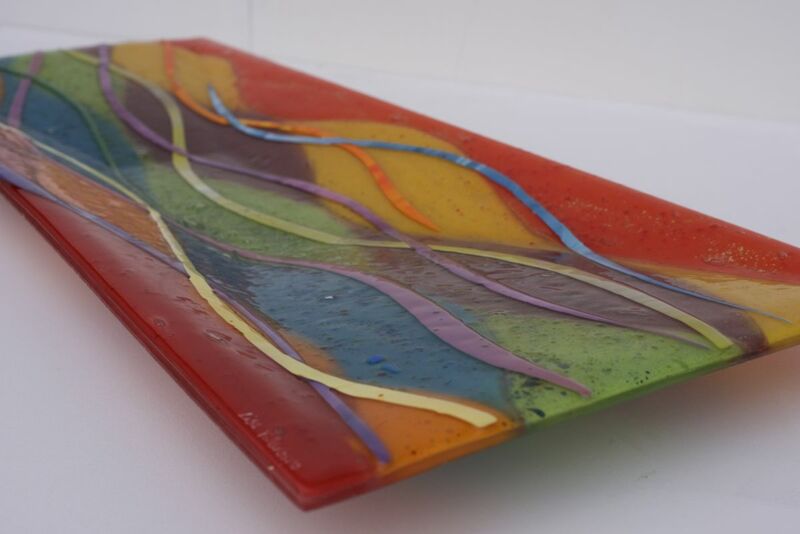 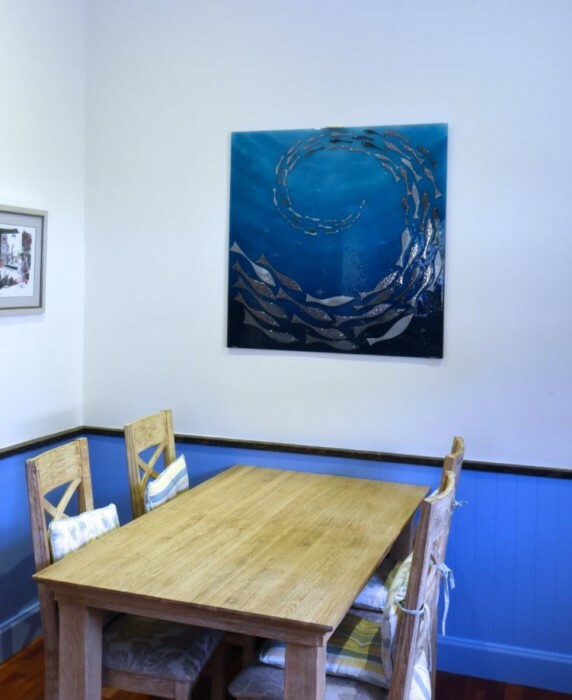 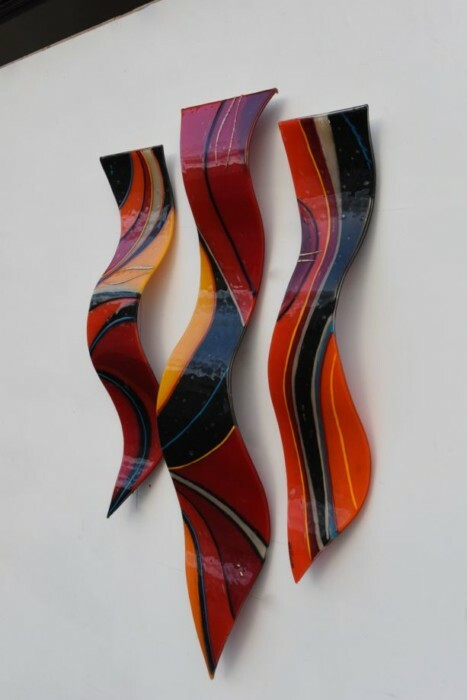 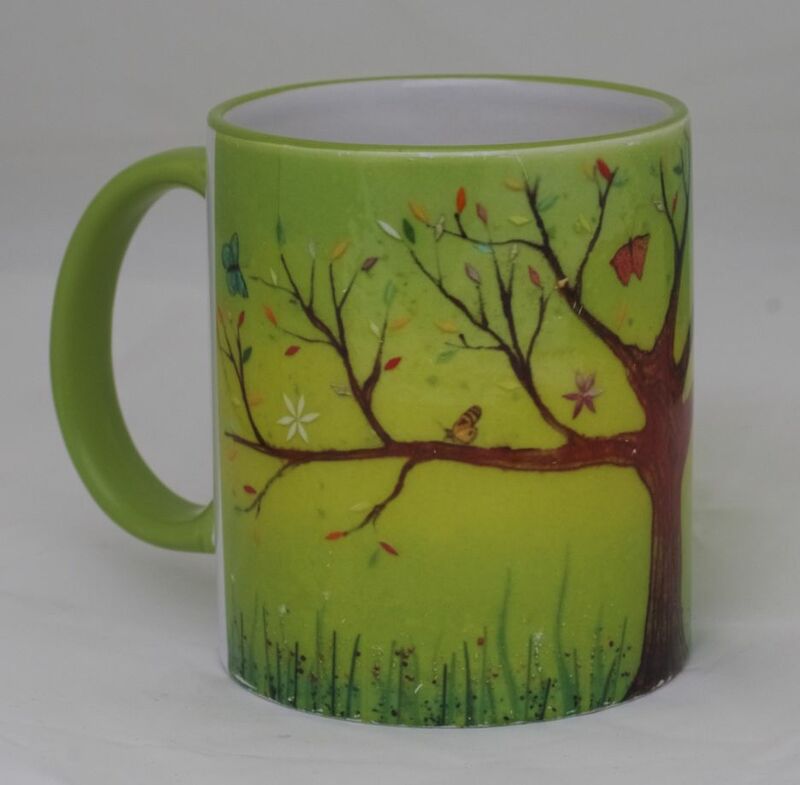 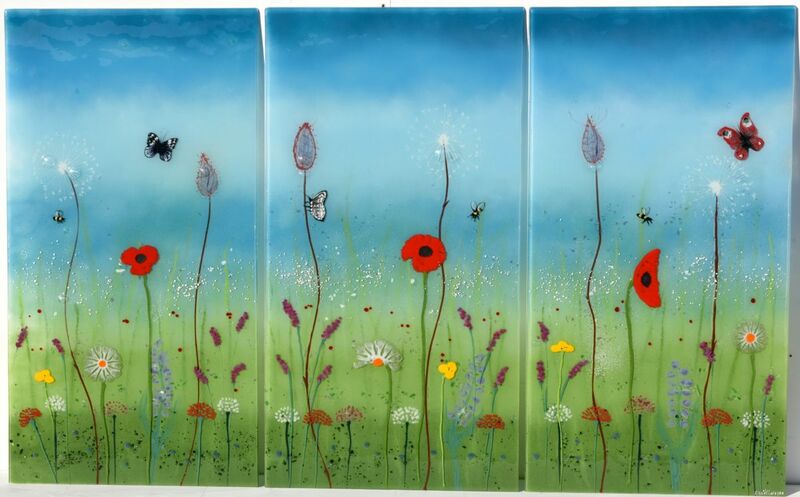 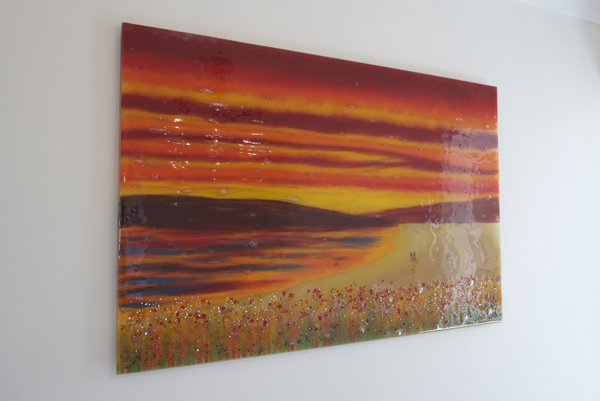 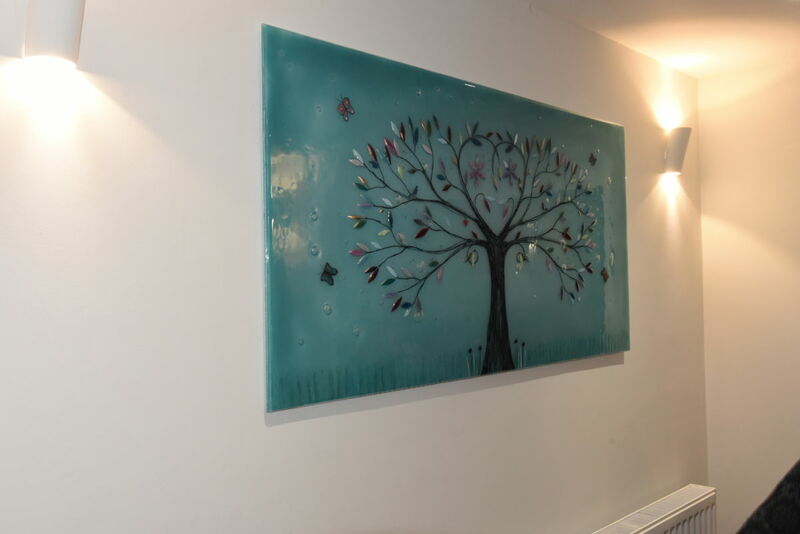 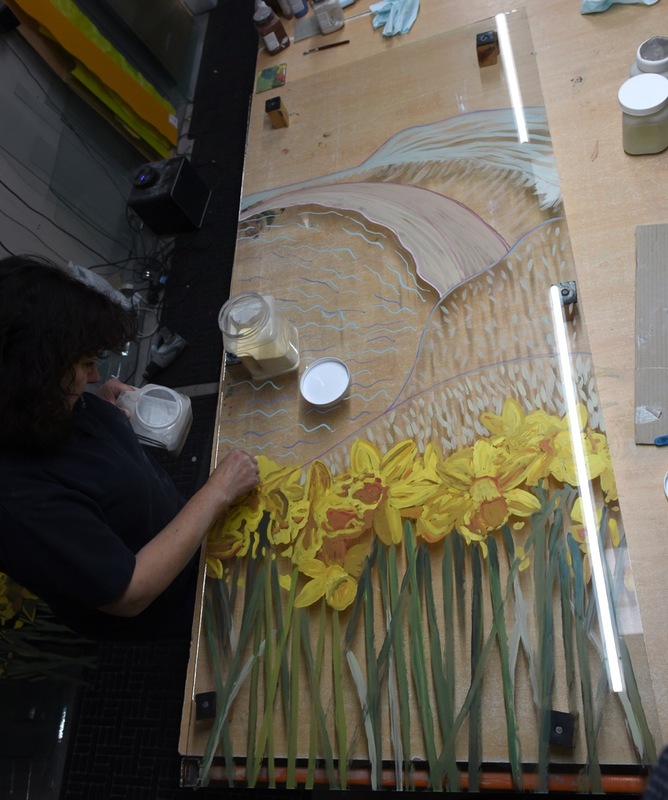 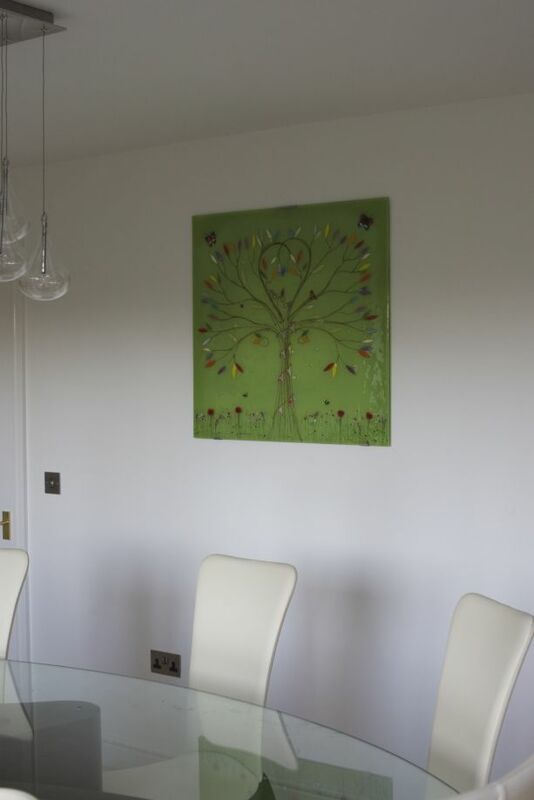 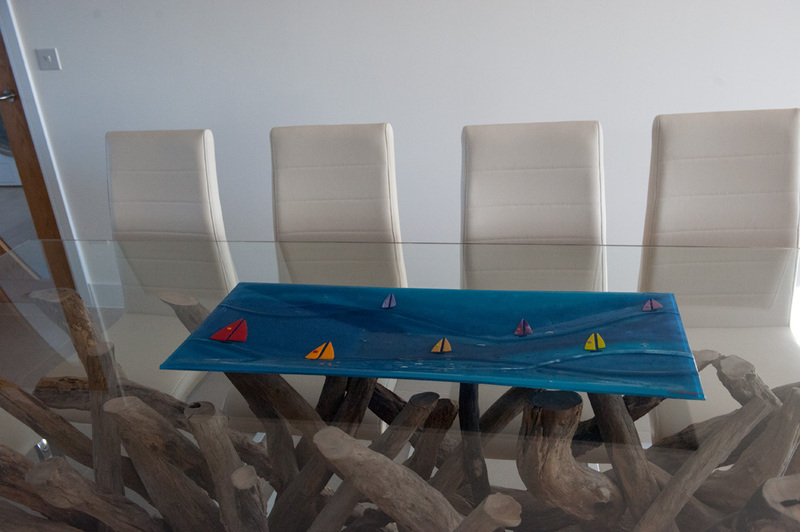 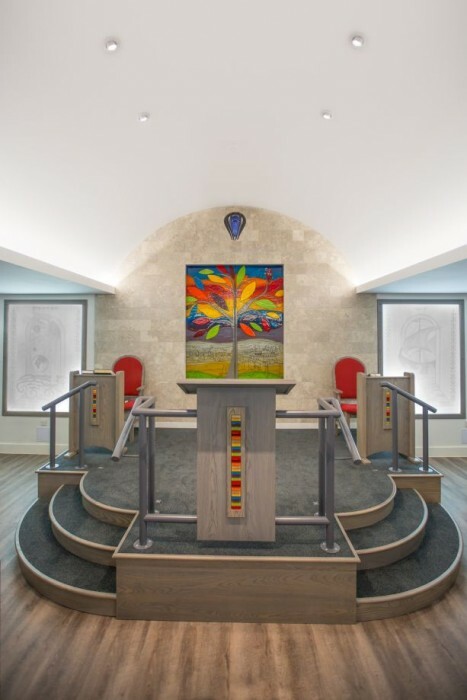 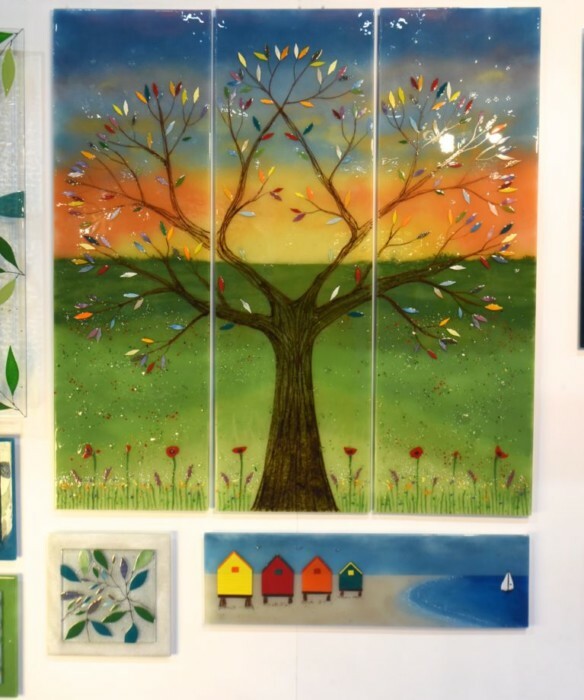 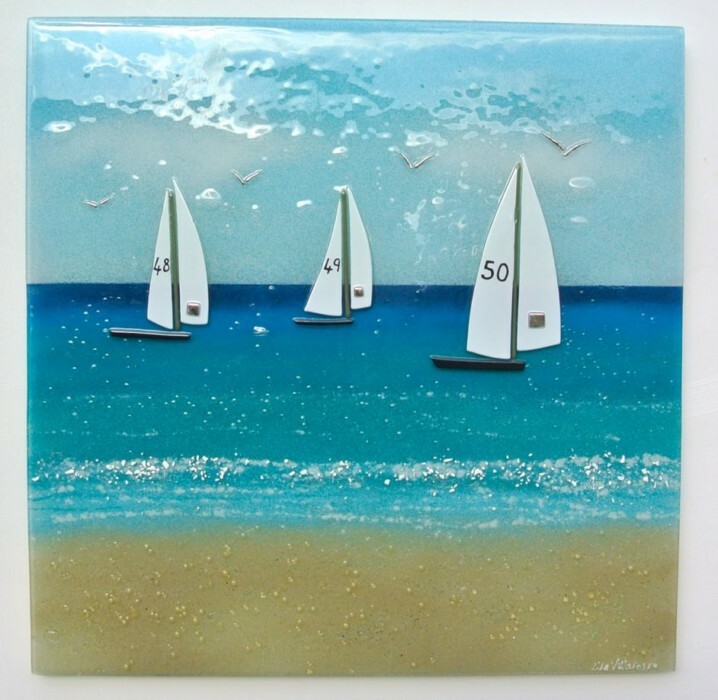 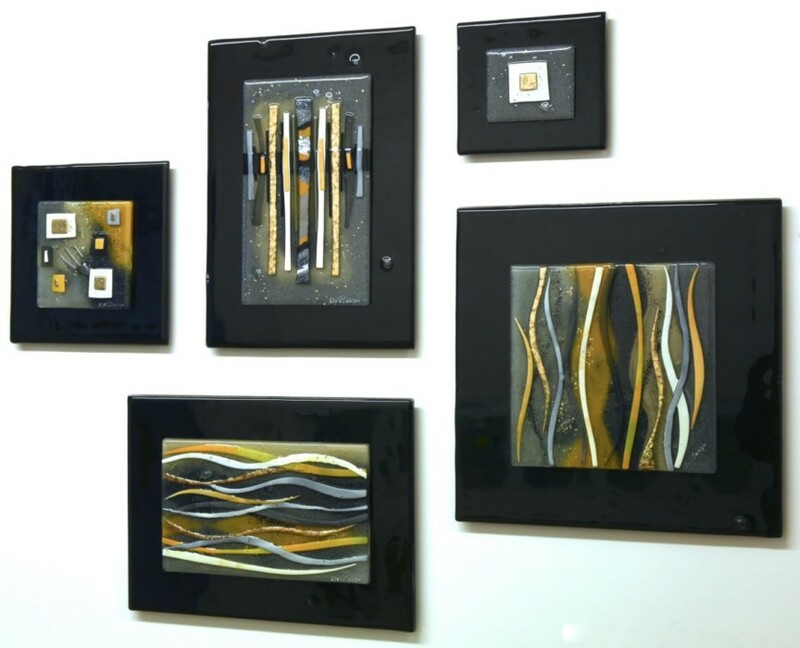 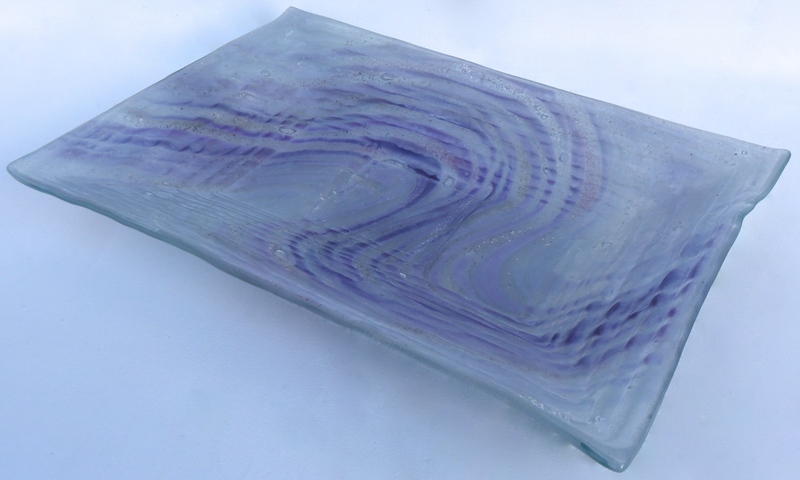 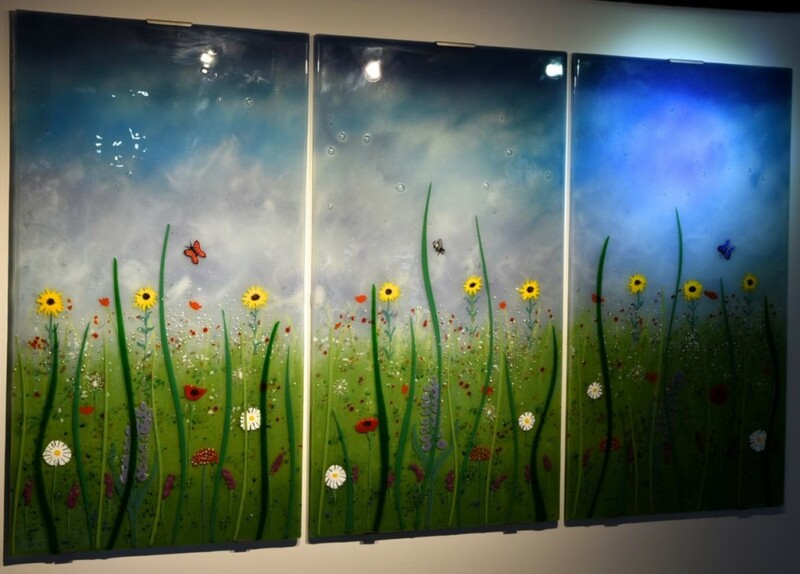 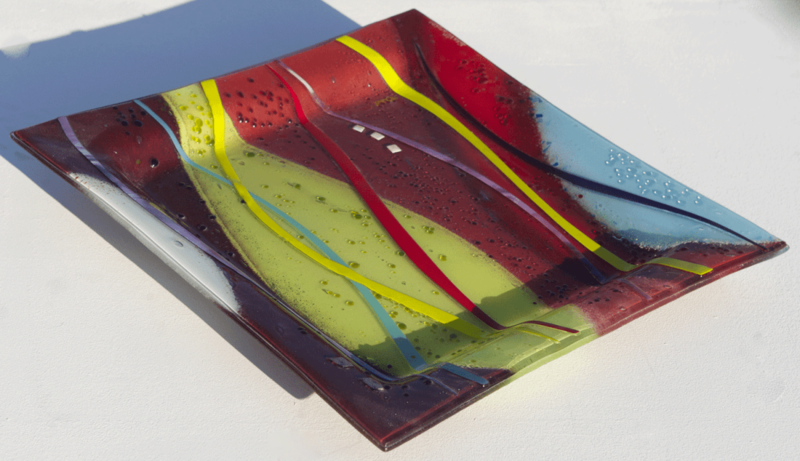 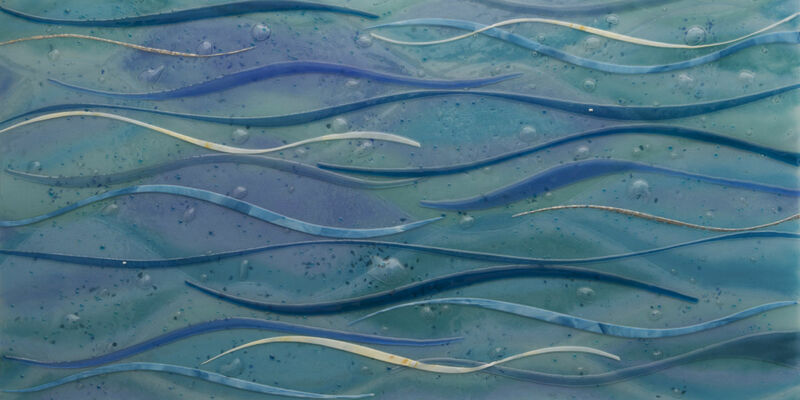 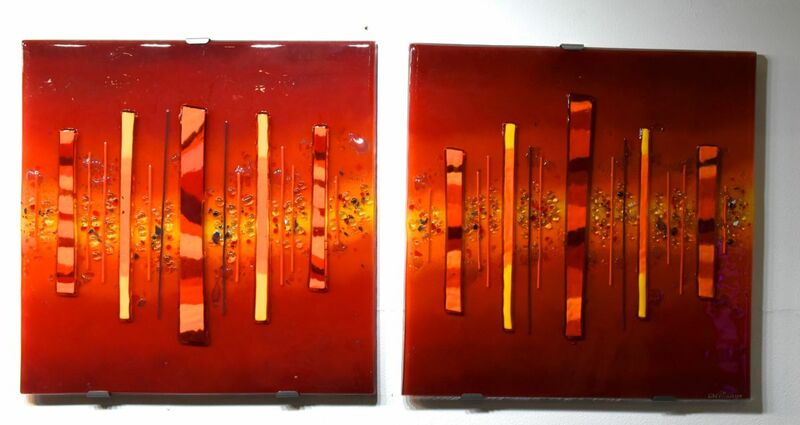 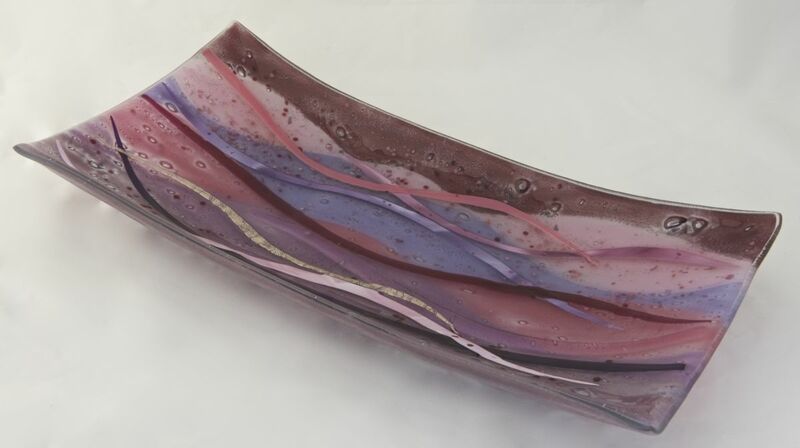 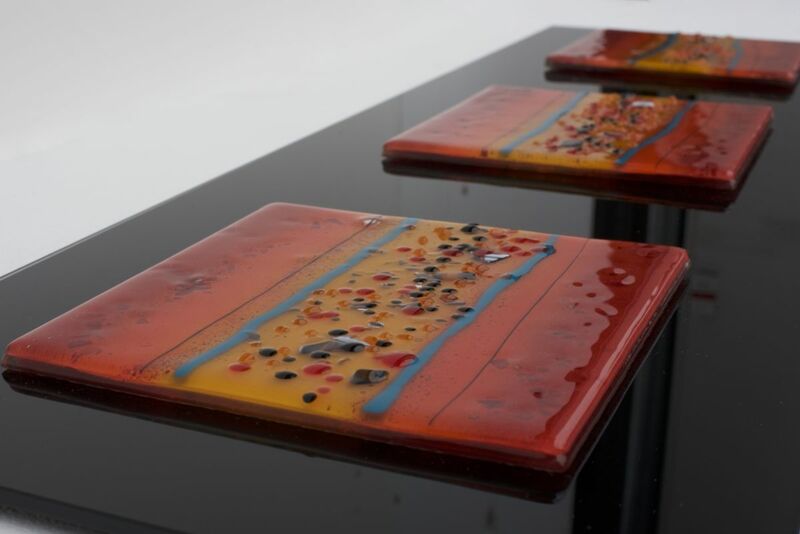 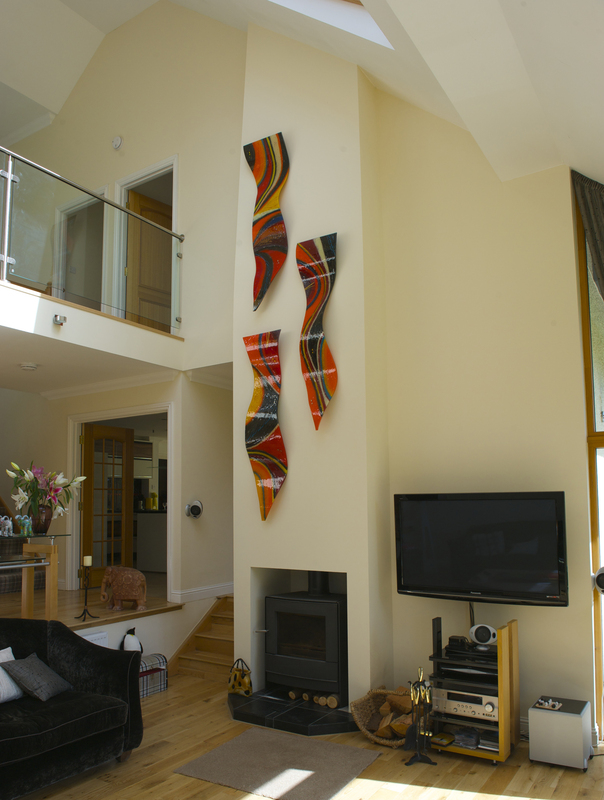 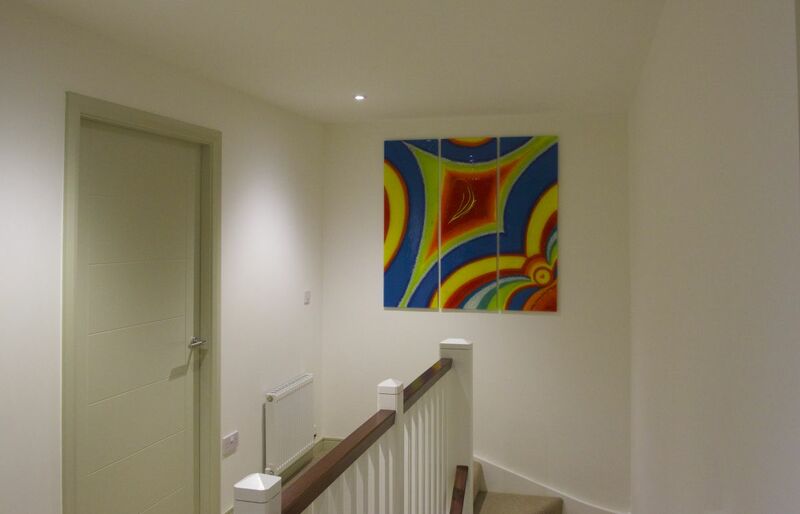 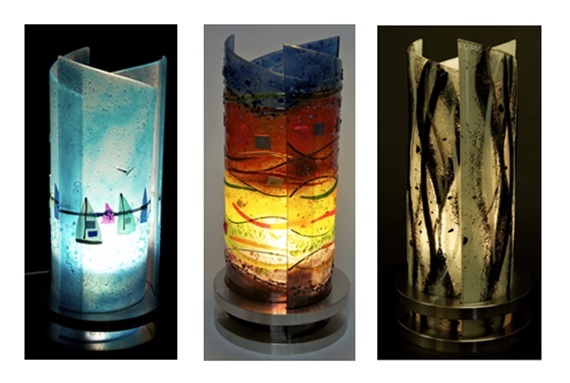 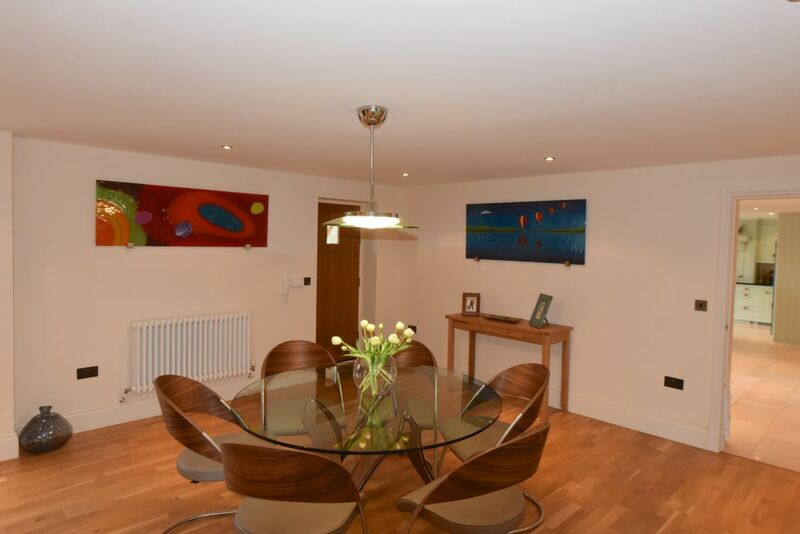 We’re specialists in the art of creating fused glass for the home, though we’ve created our fair share of commercial art as well. 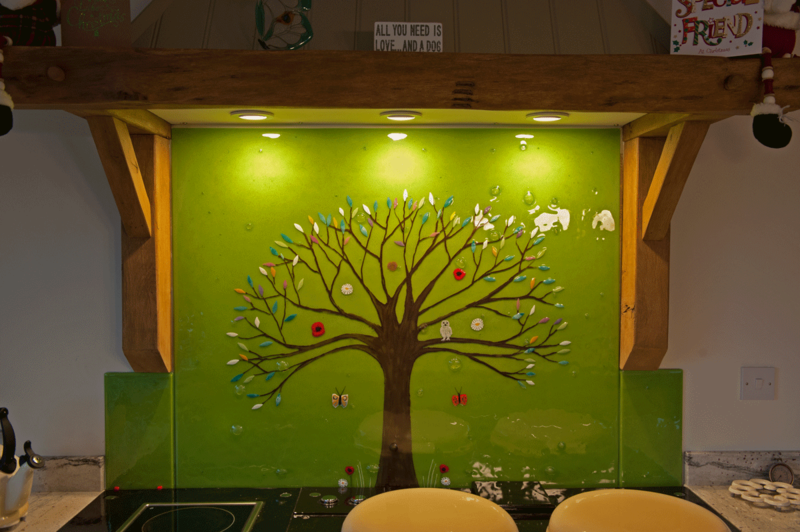 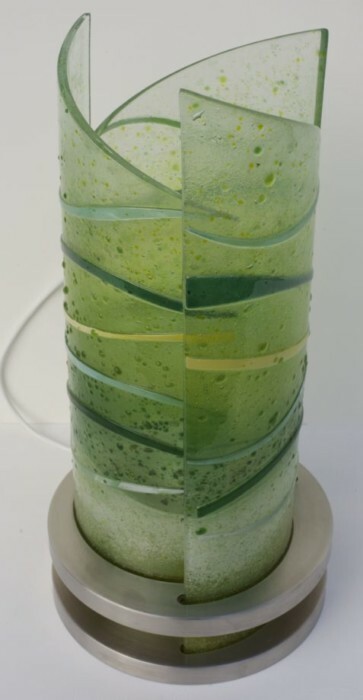 No matter what we make, however, we’re more than able to make it just the way you want. 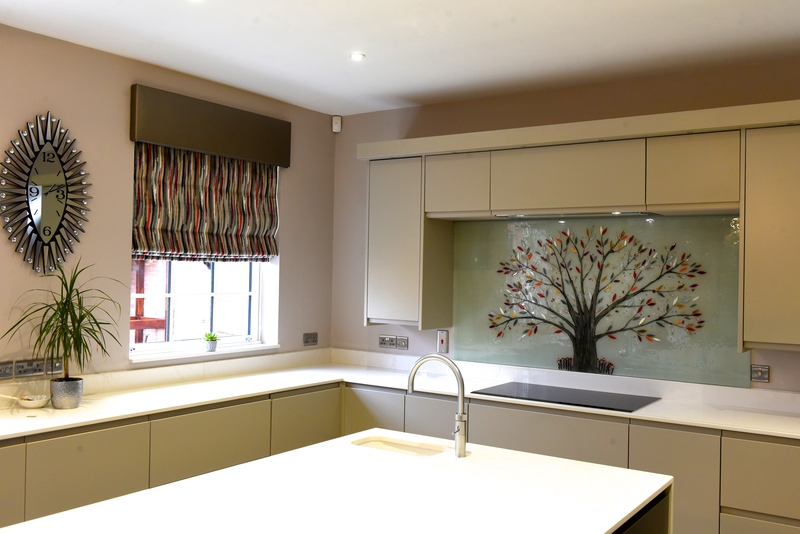 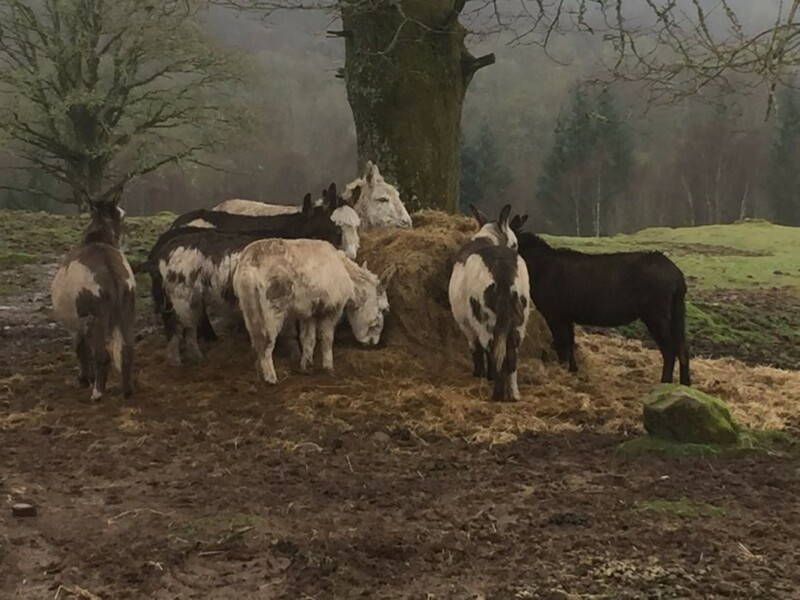 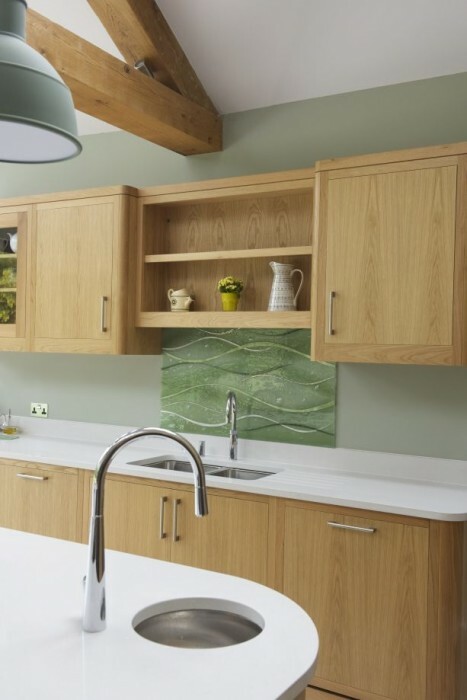 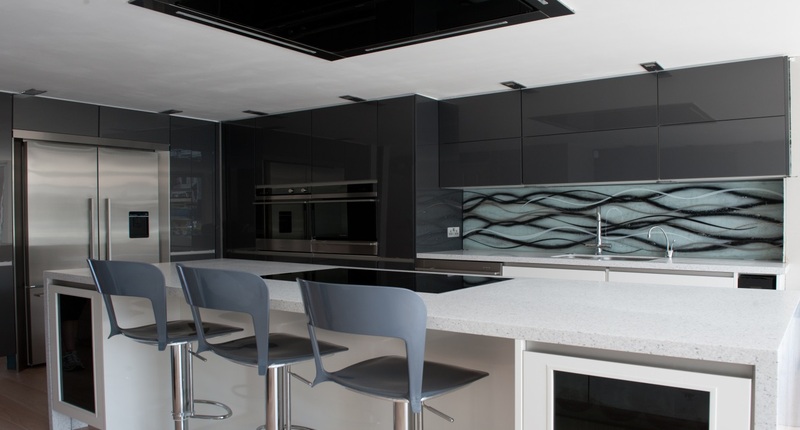 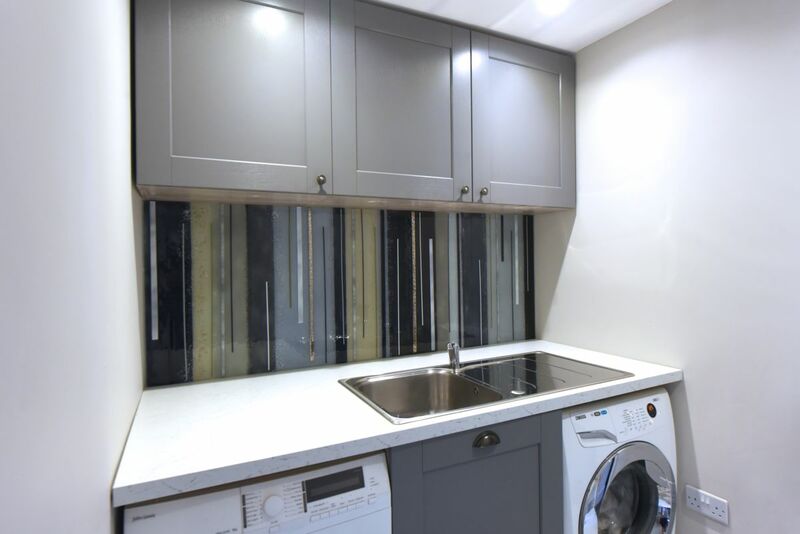 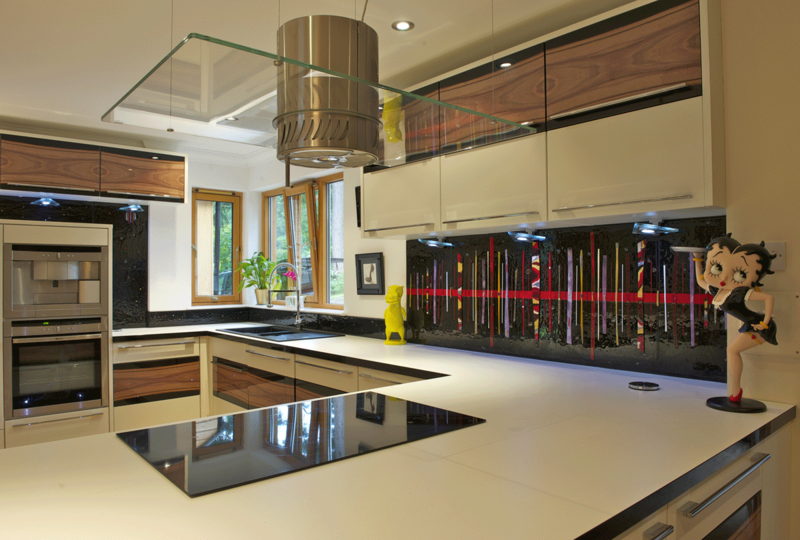 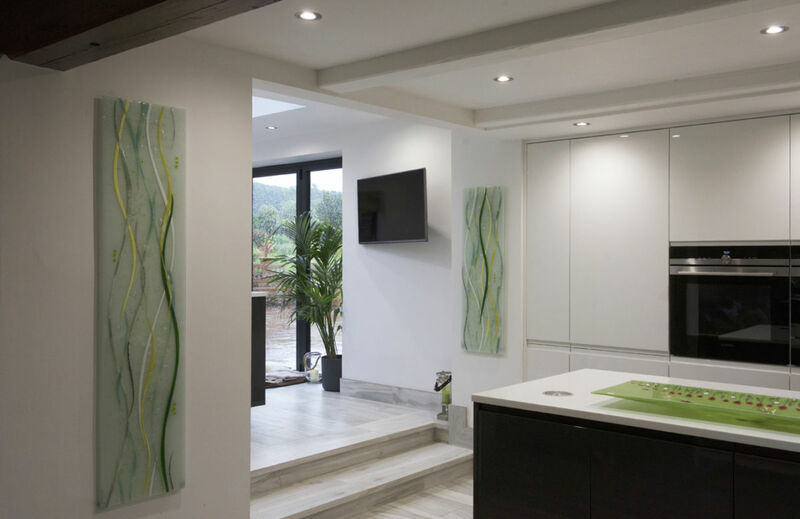 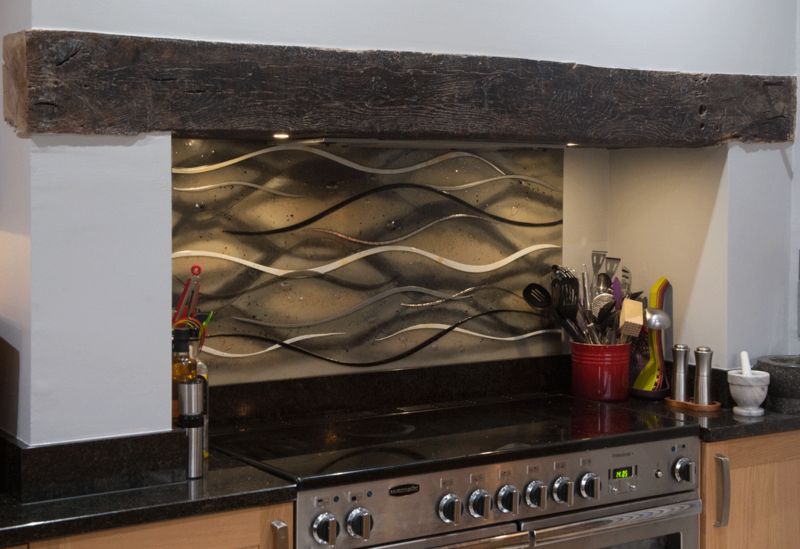 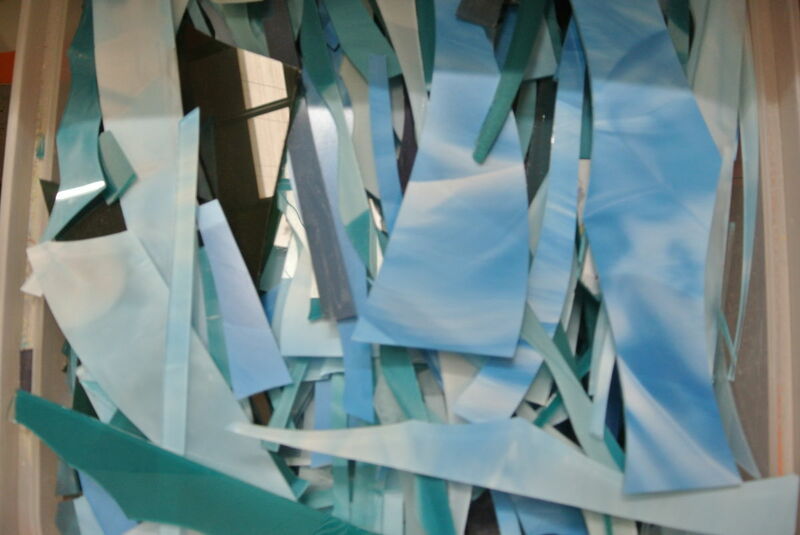 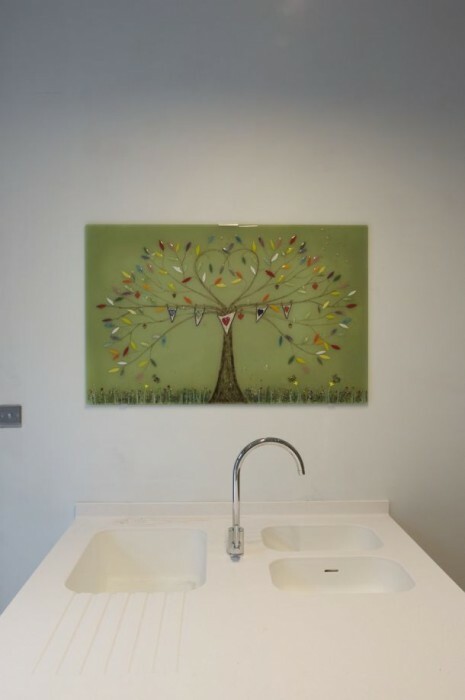 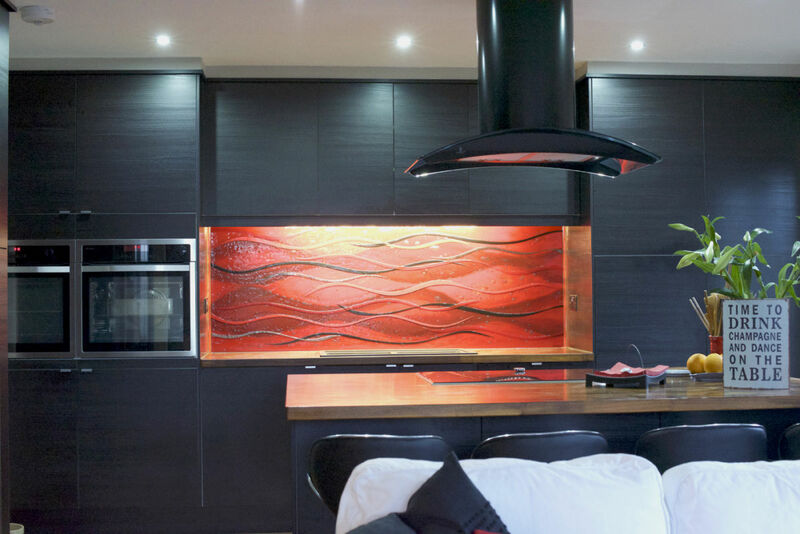 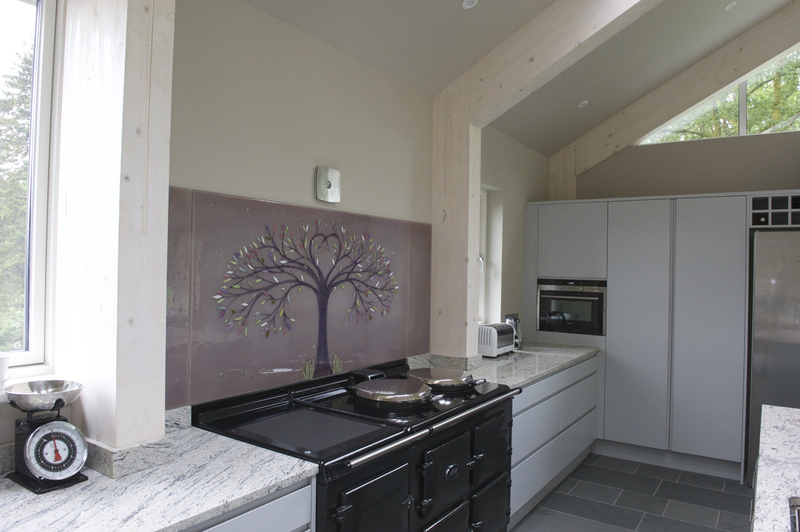 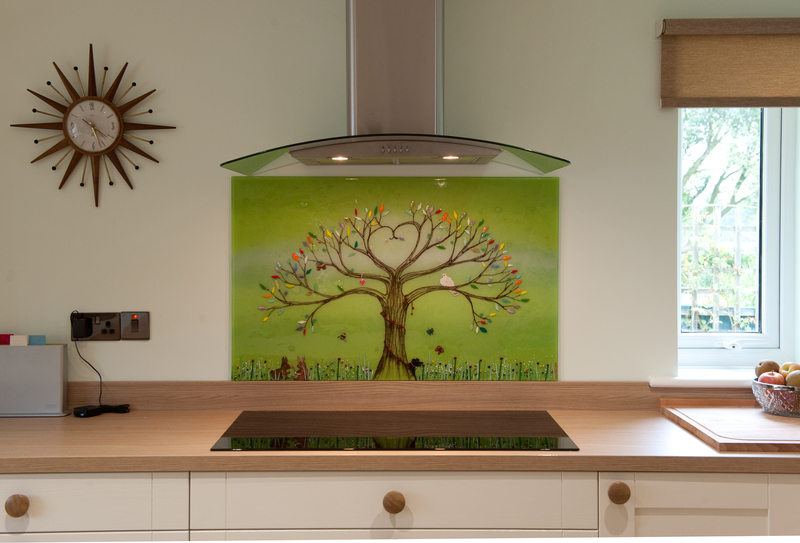 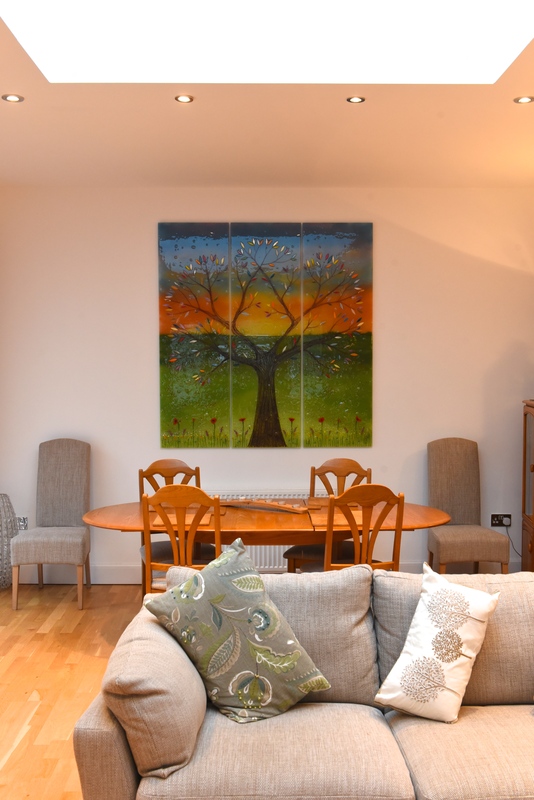 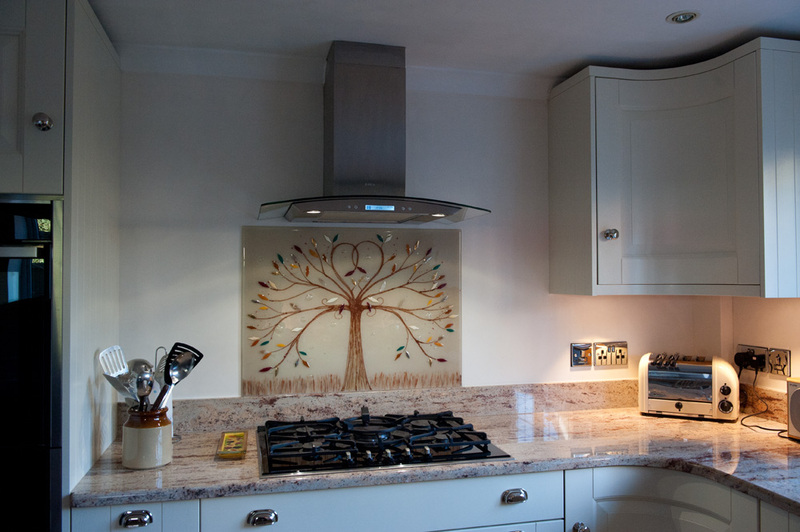 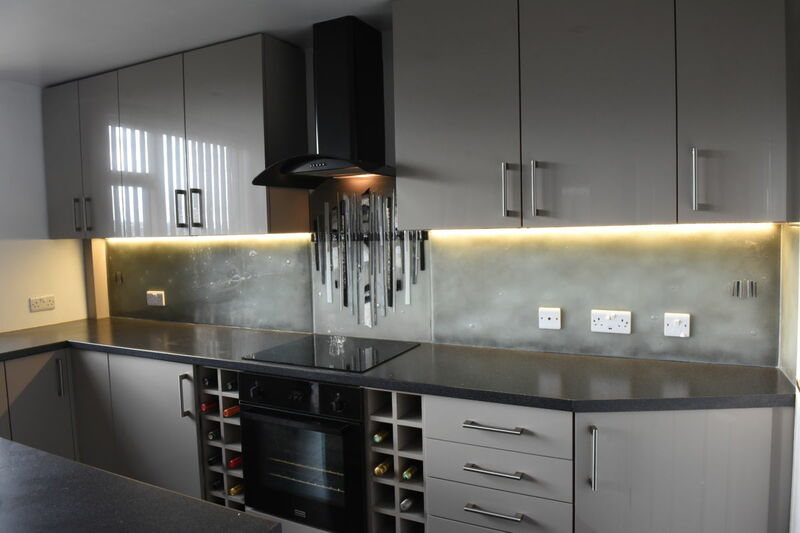 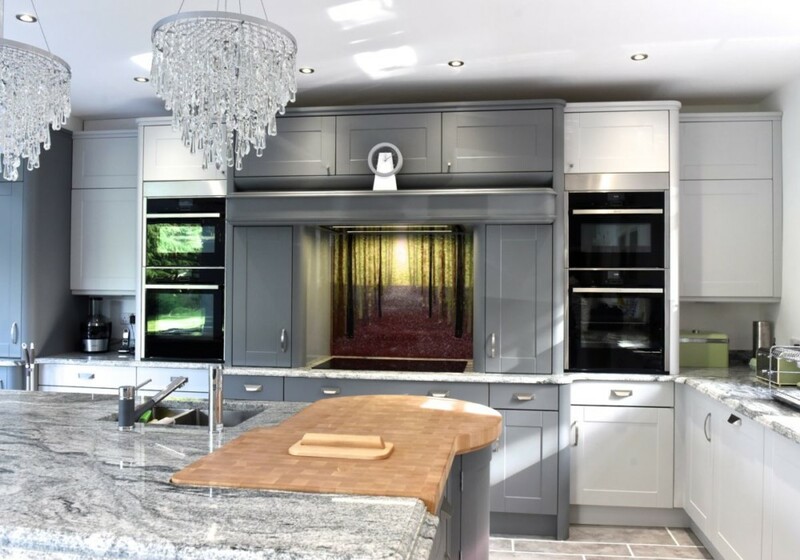 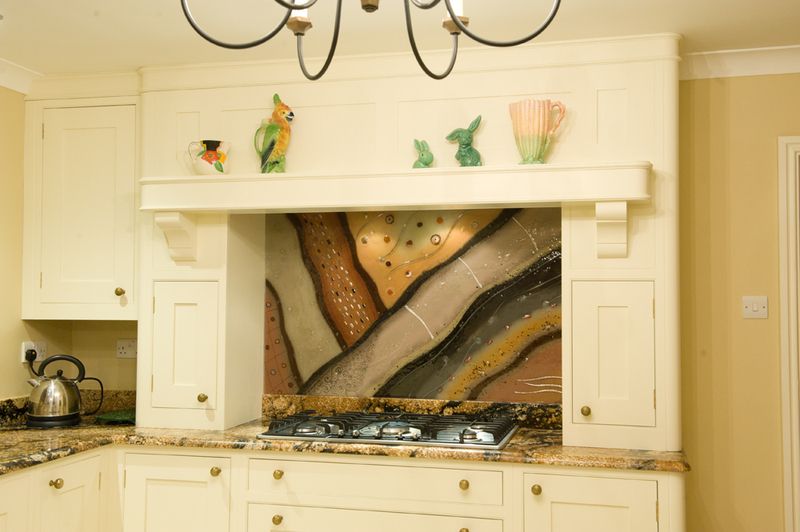 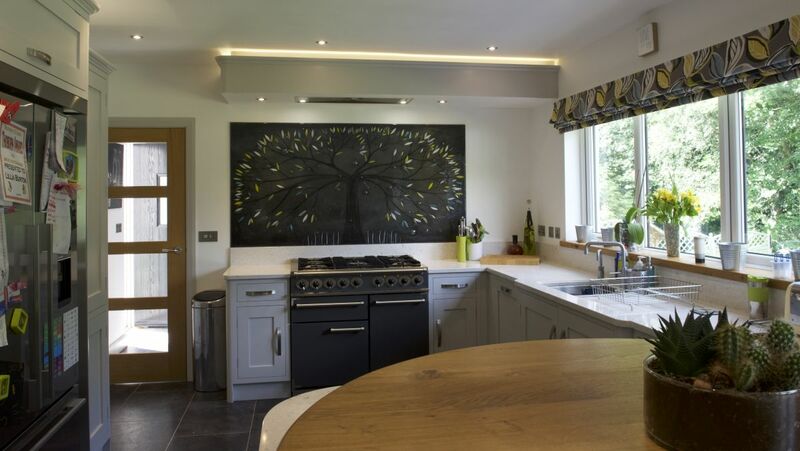 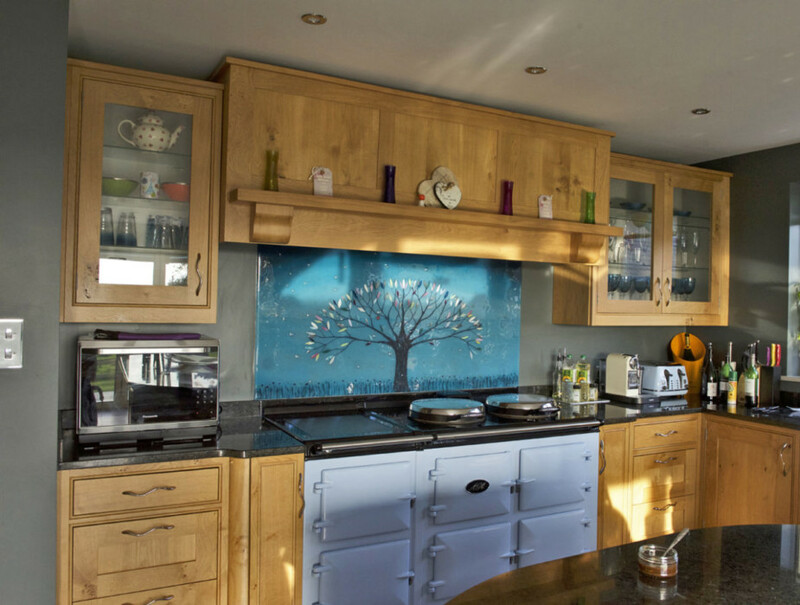 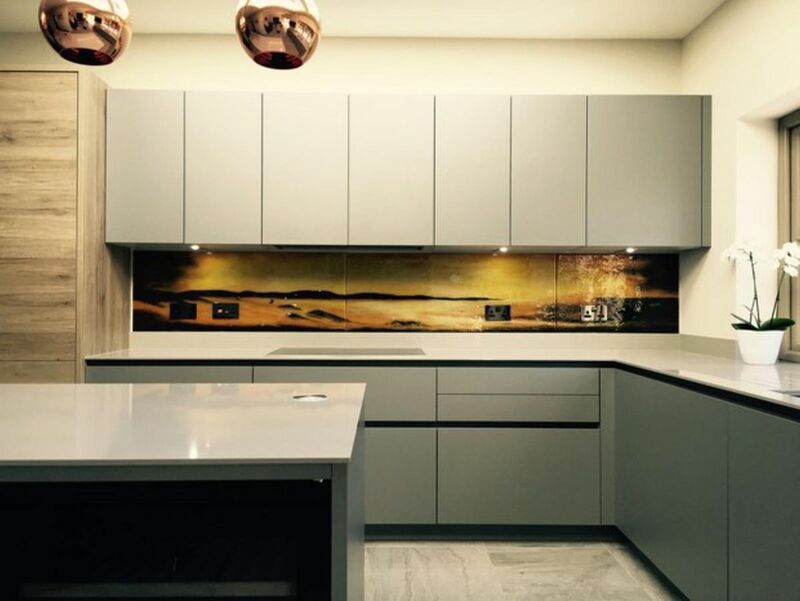 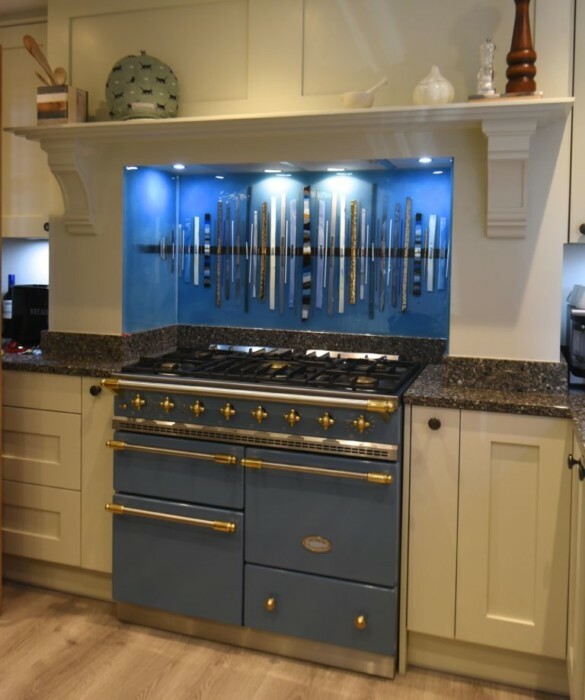 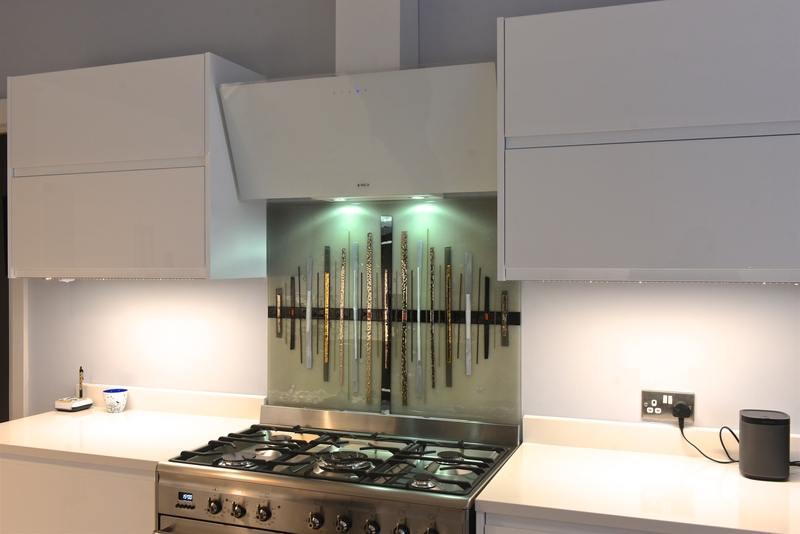 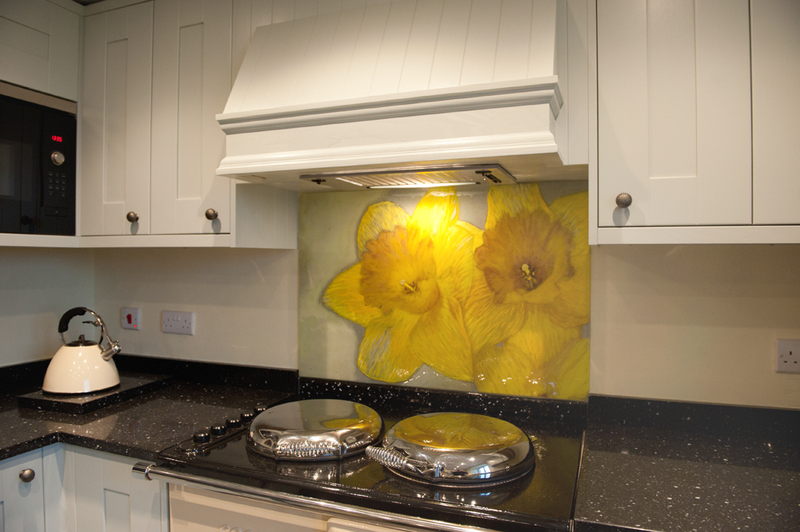 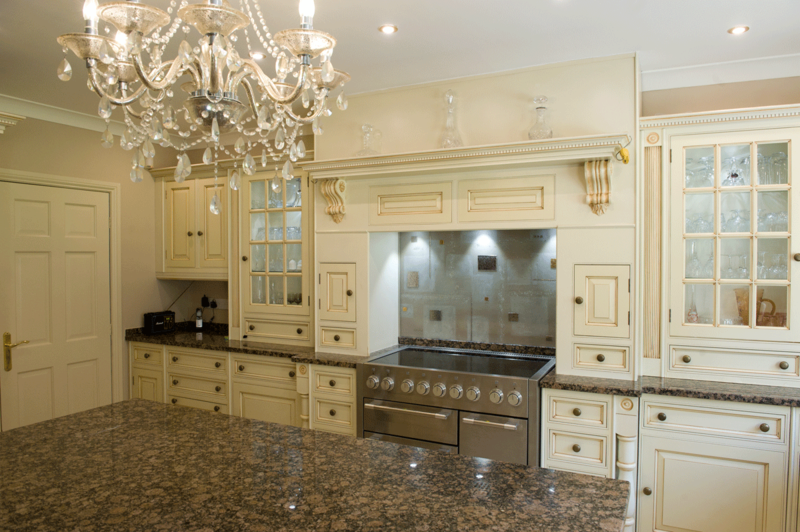 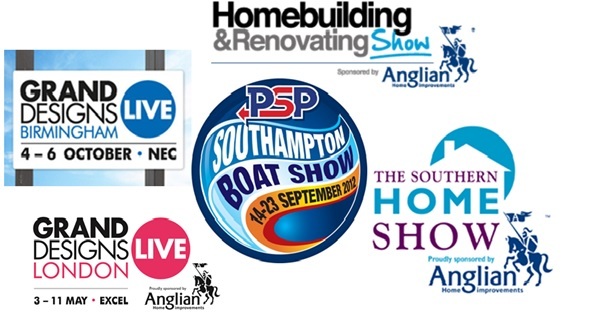 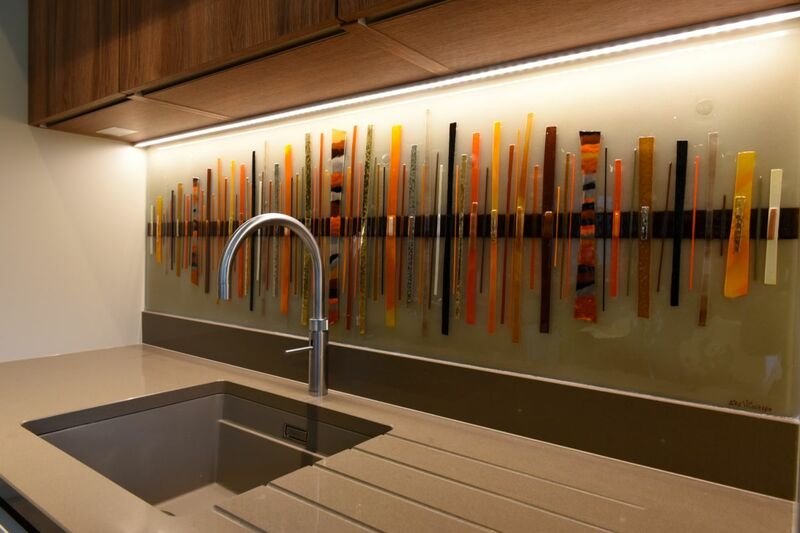 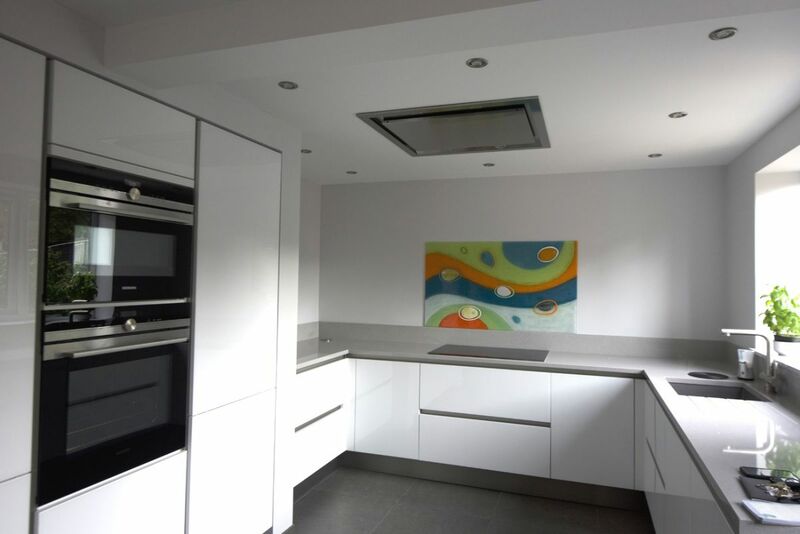 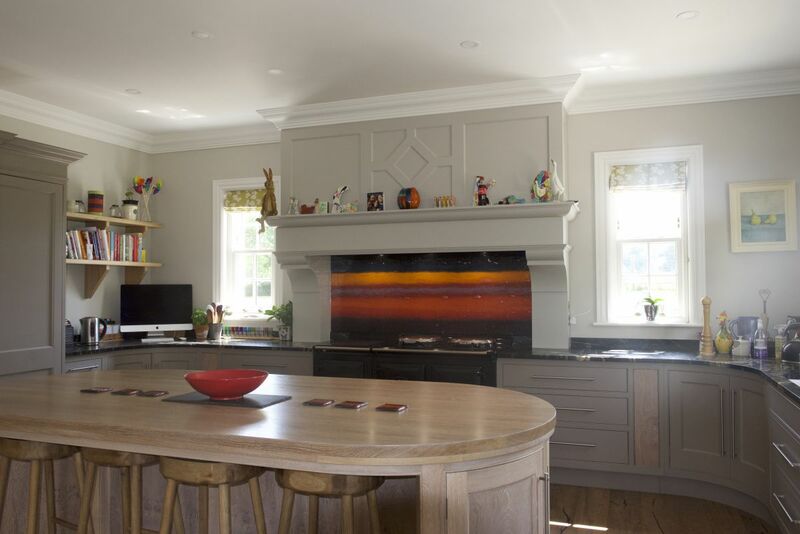 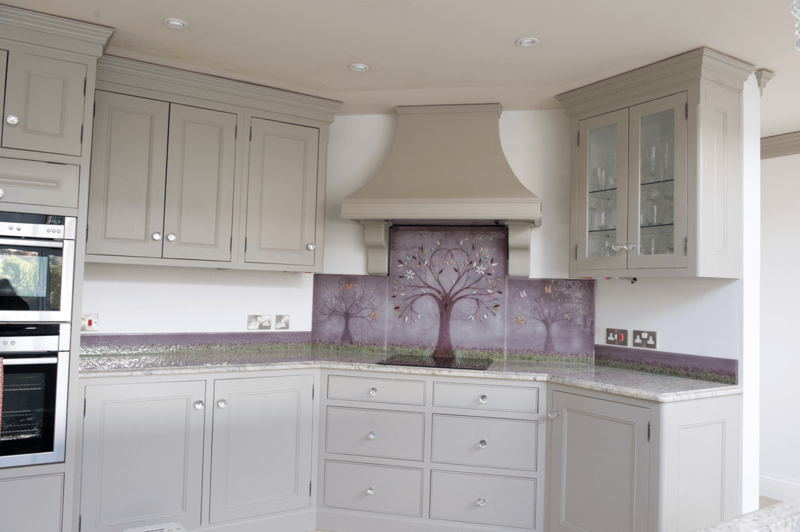 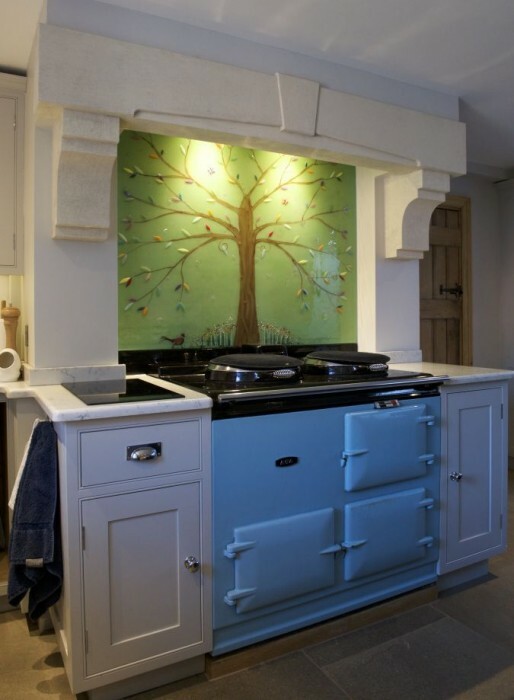 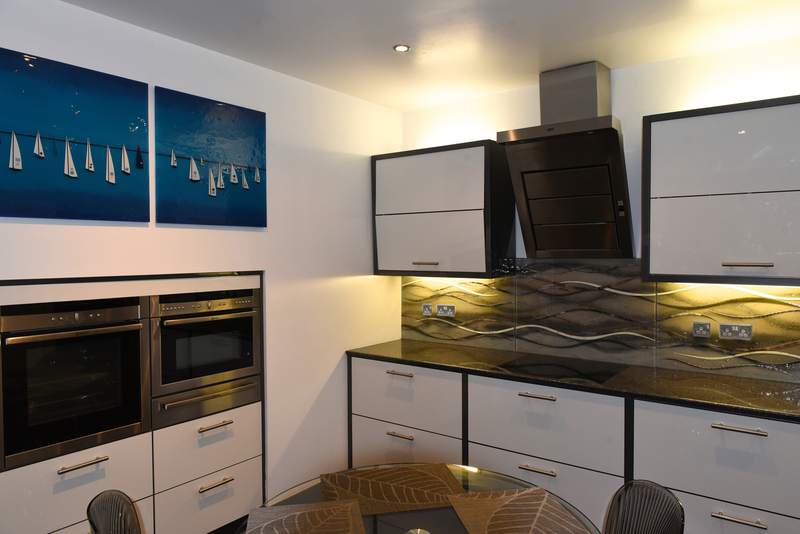 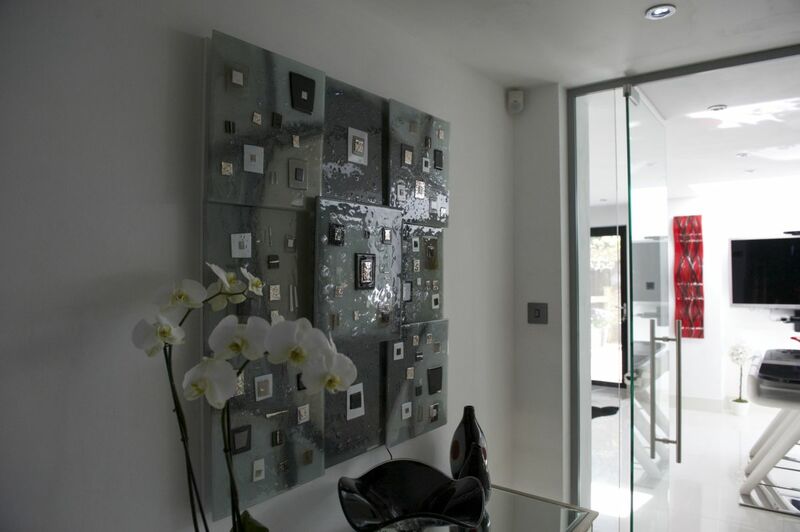 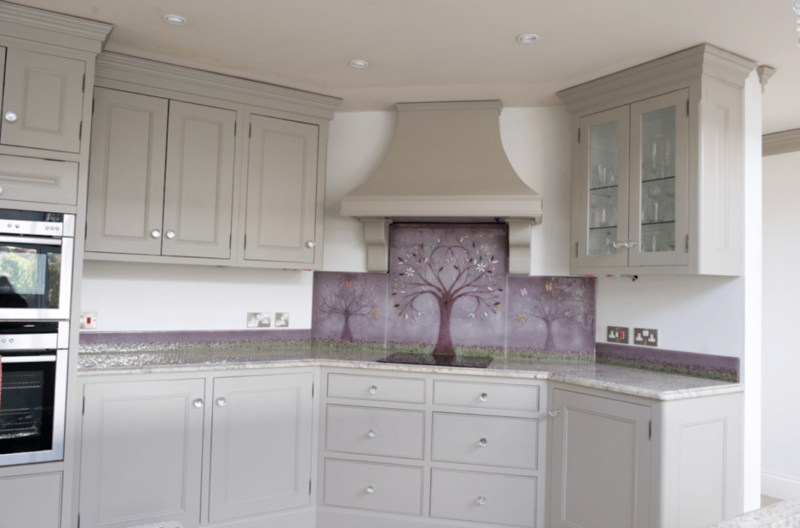 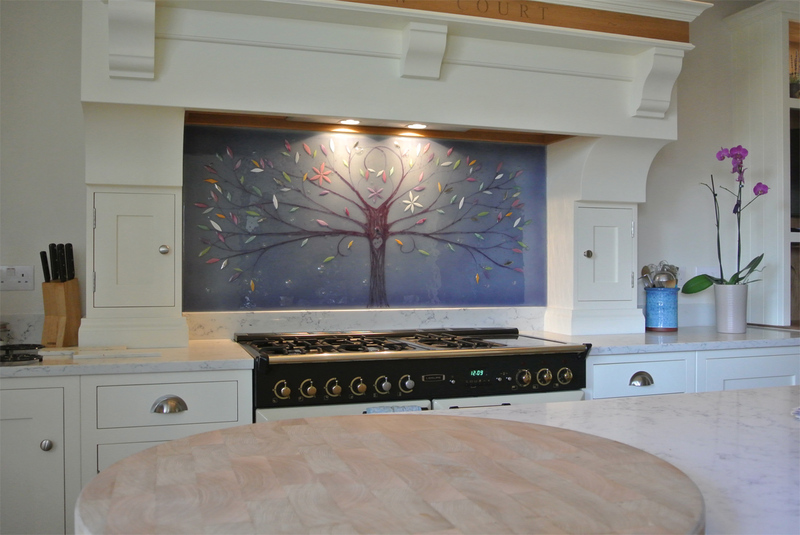 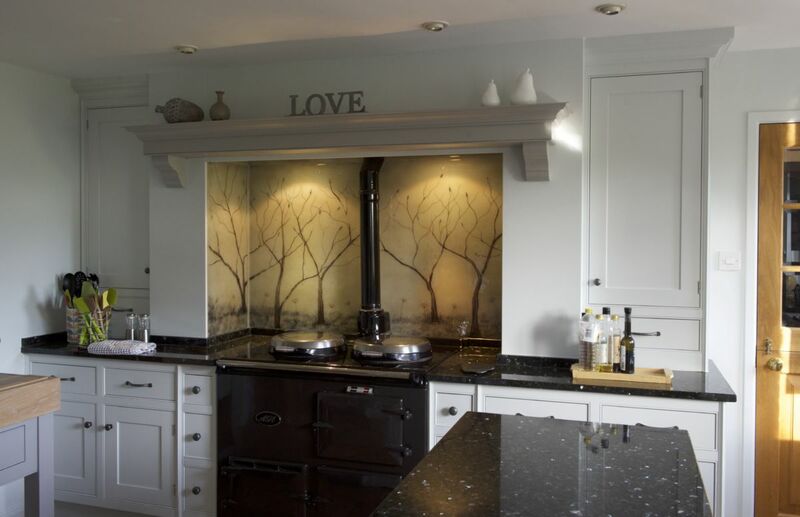 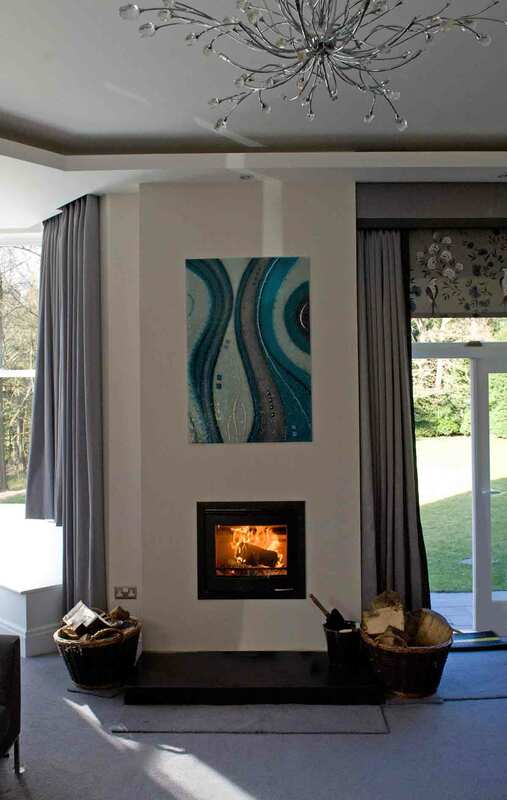 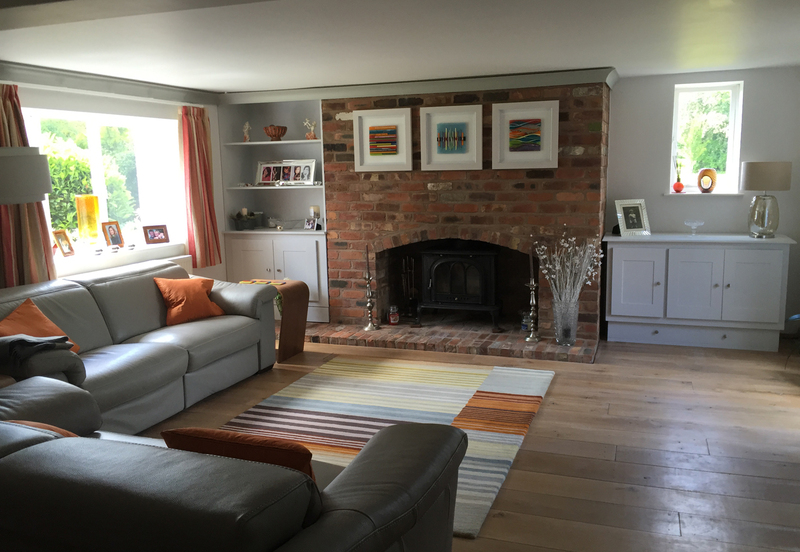 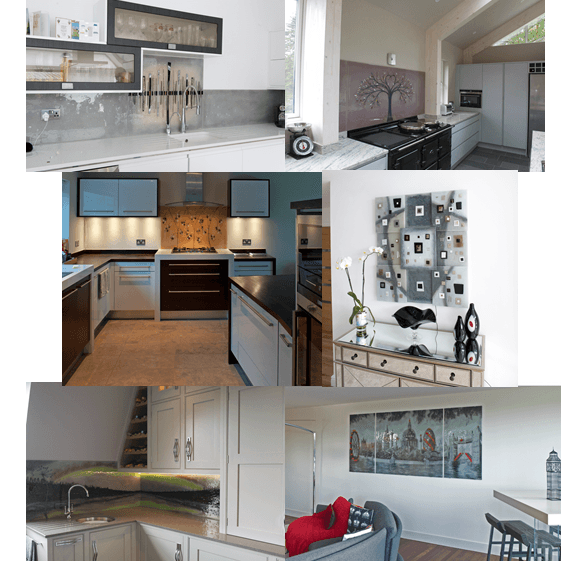 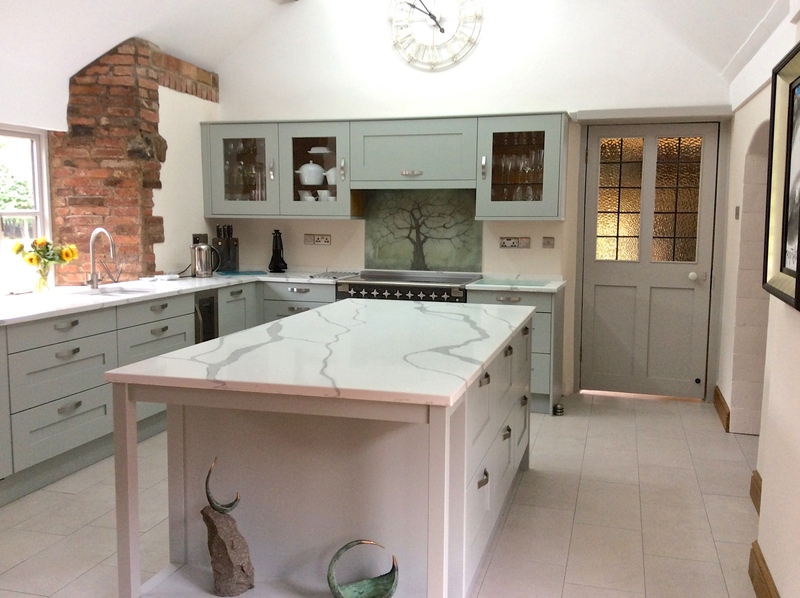 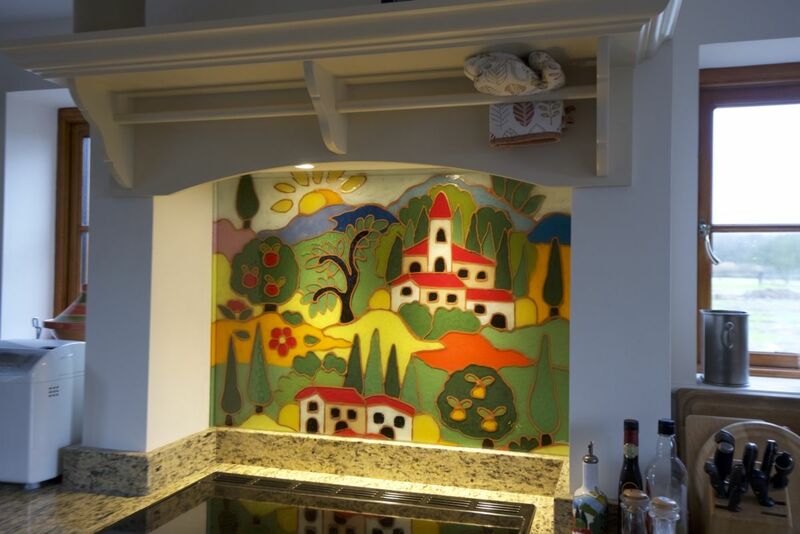 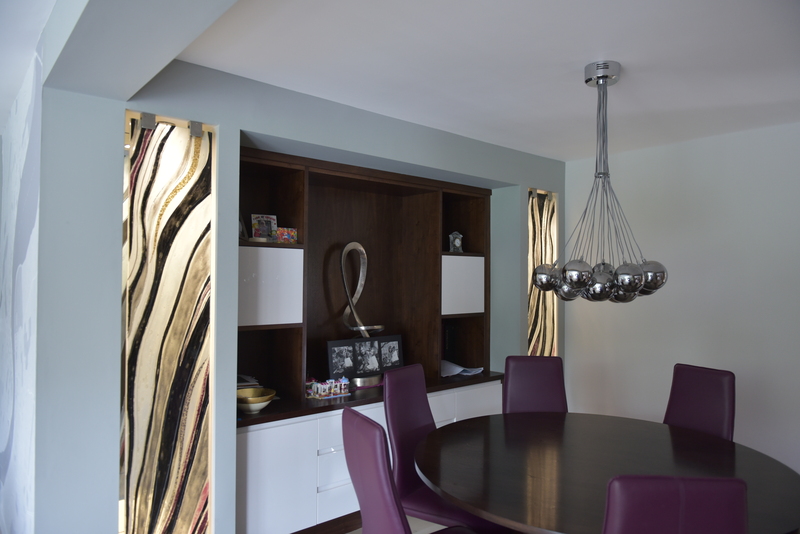 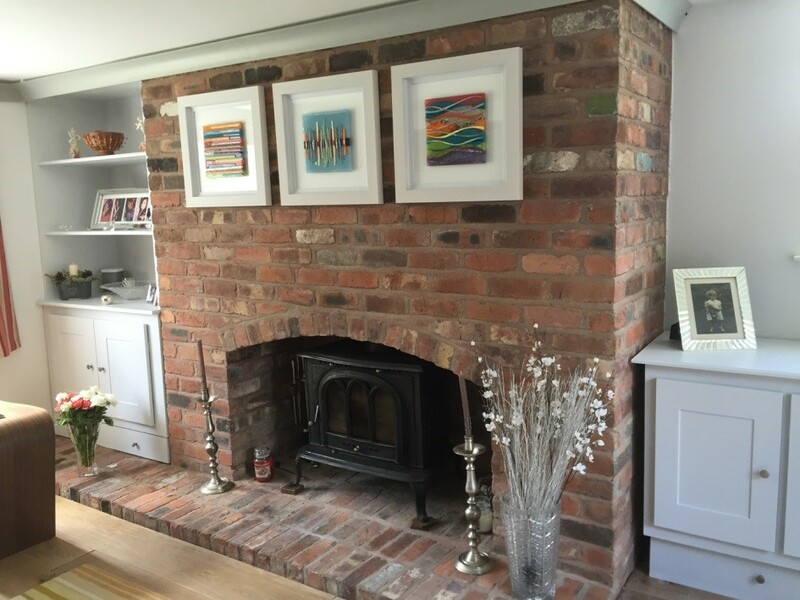 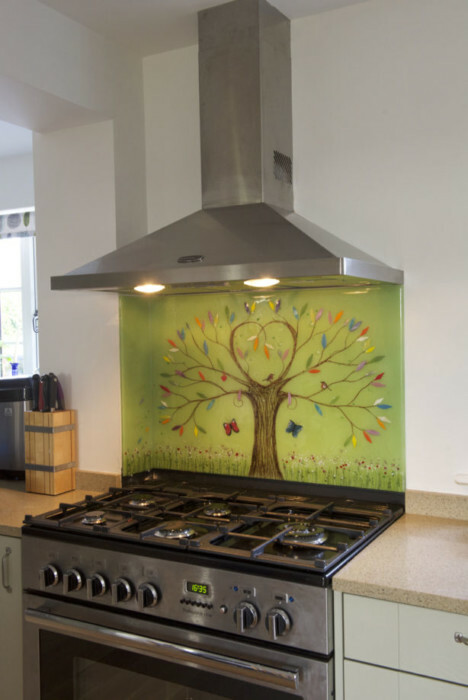 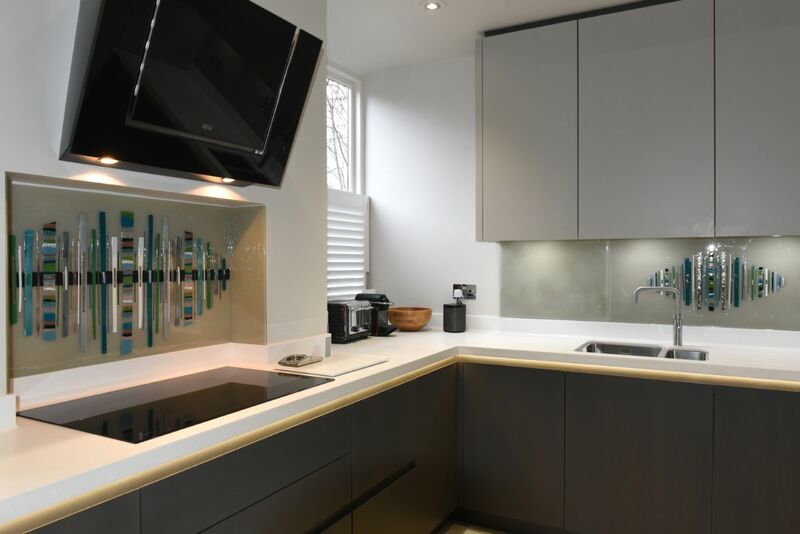 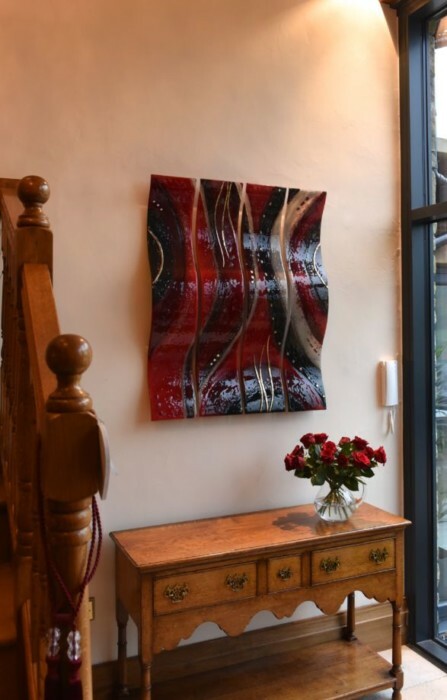 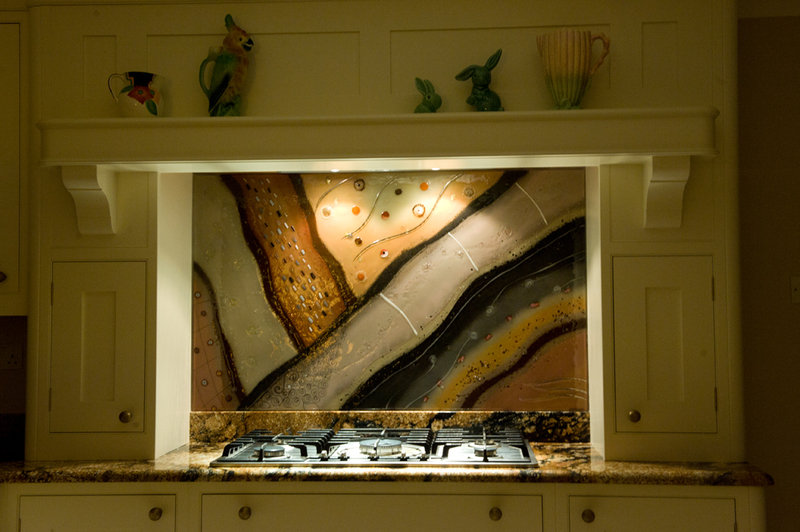 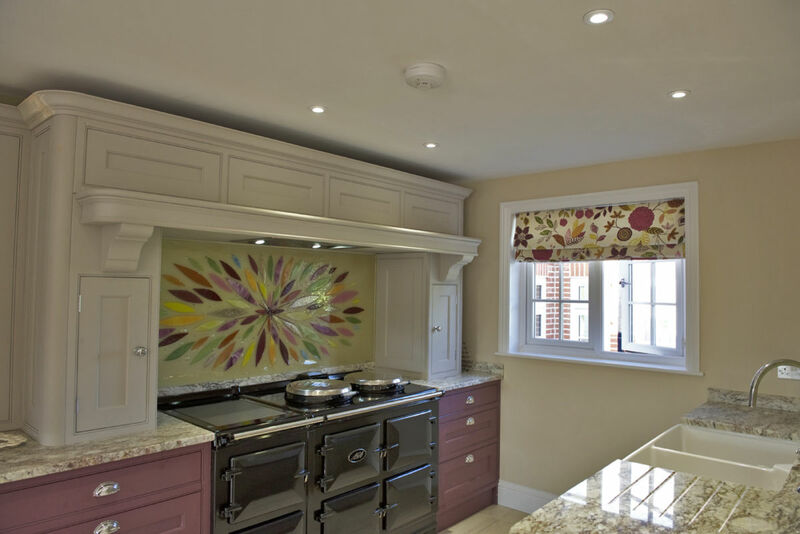 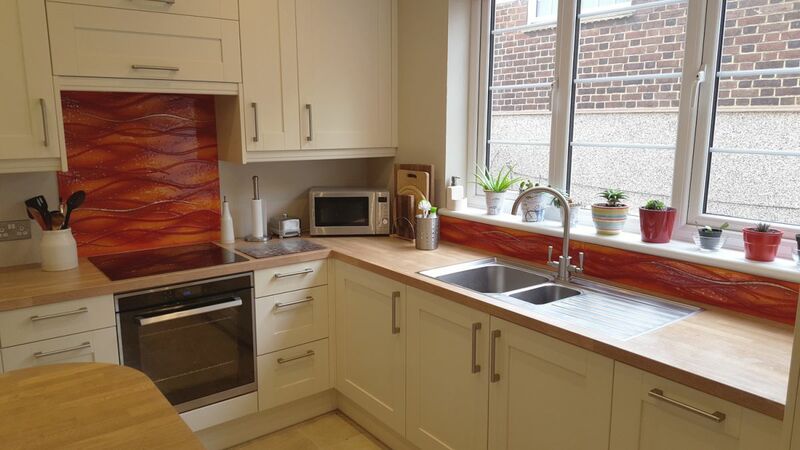 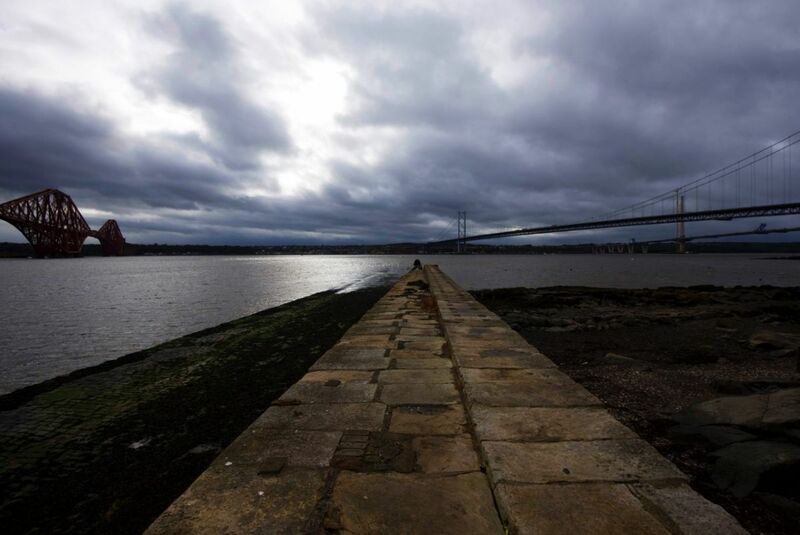 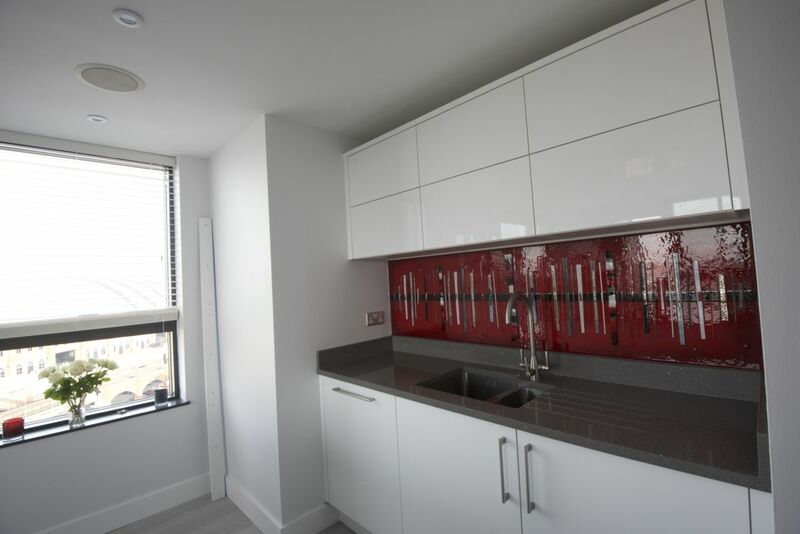 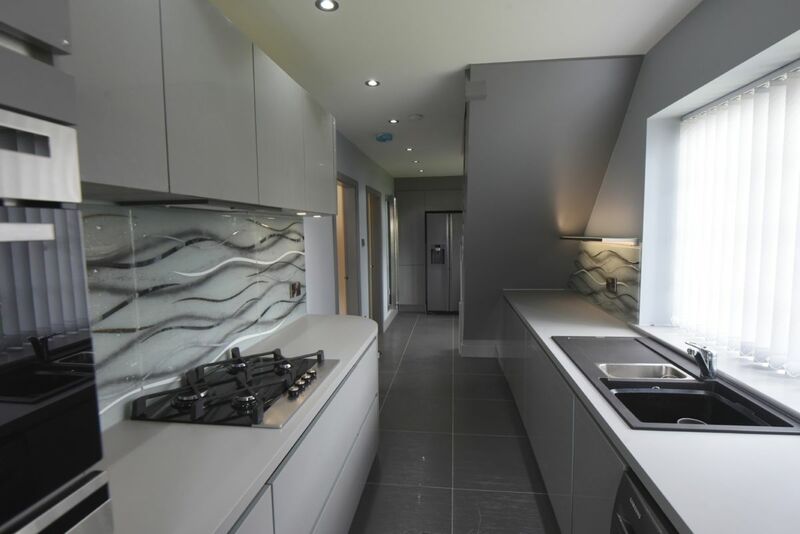 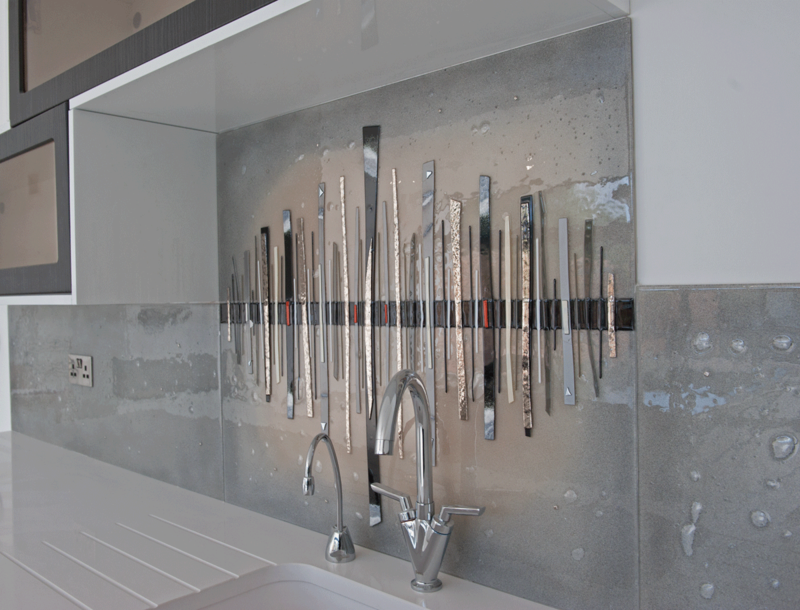 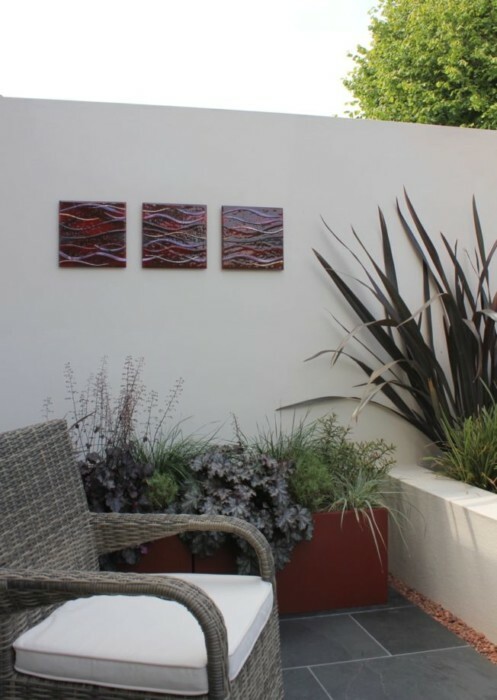 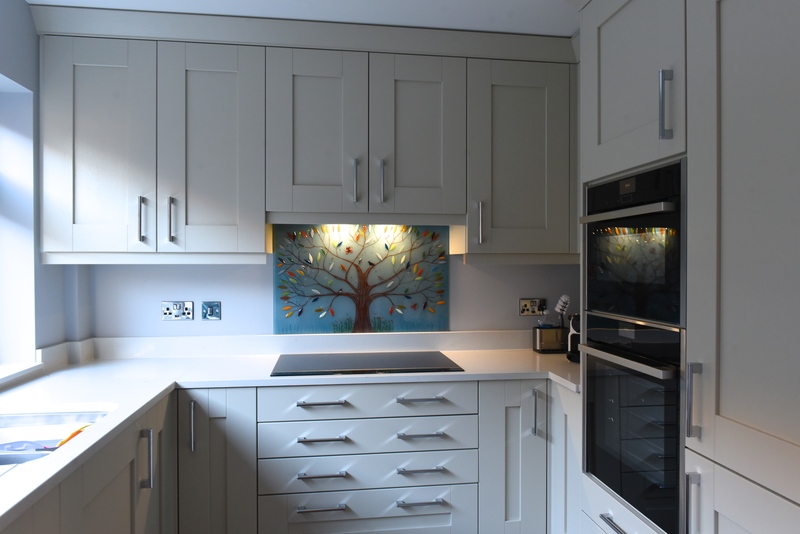 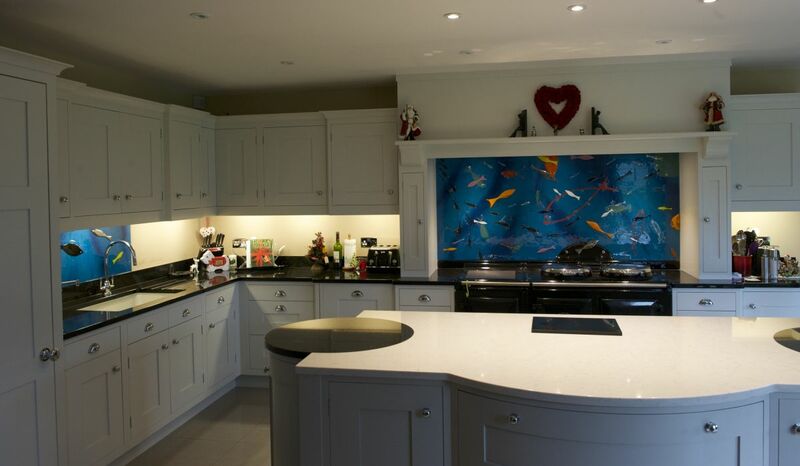 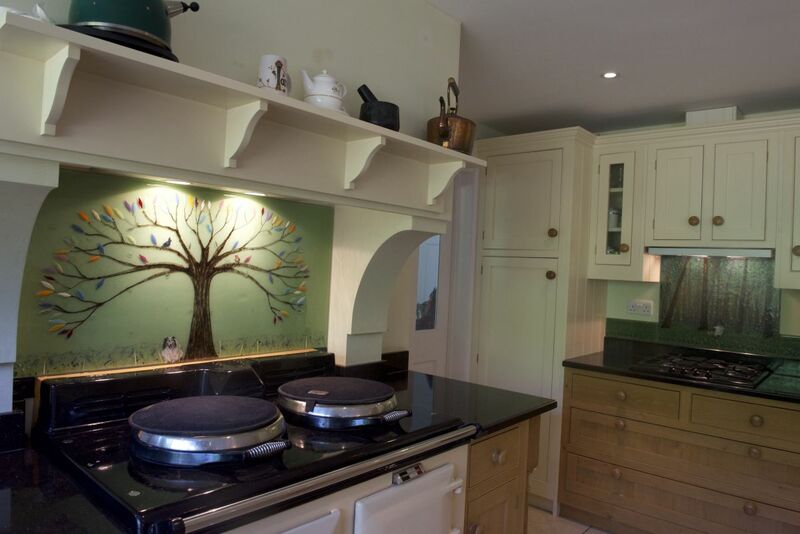 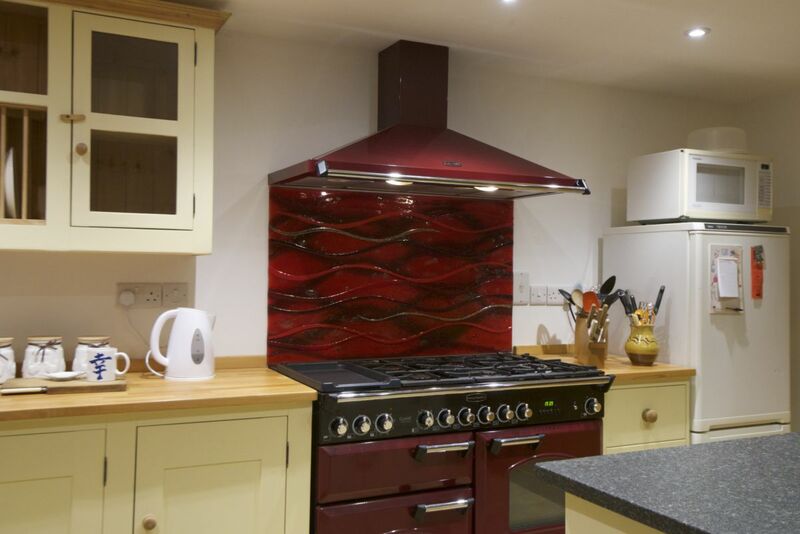 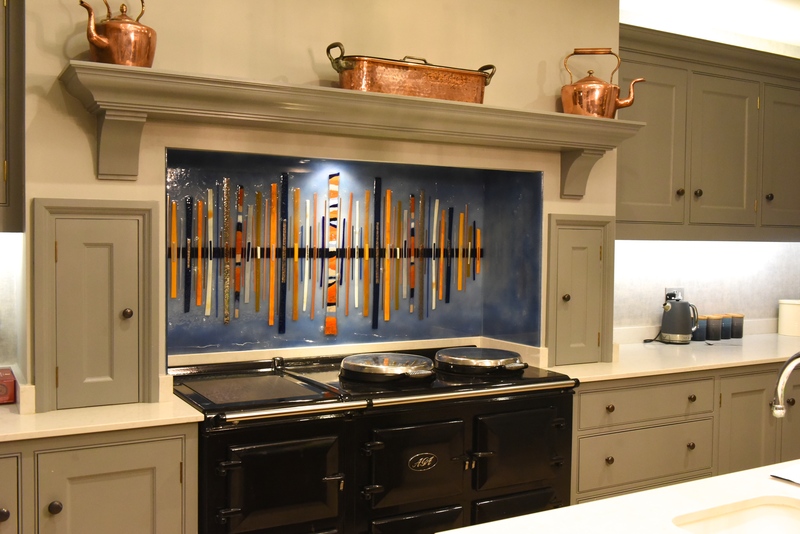 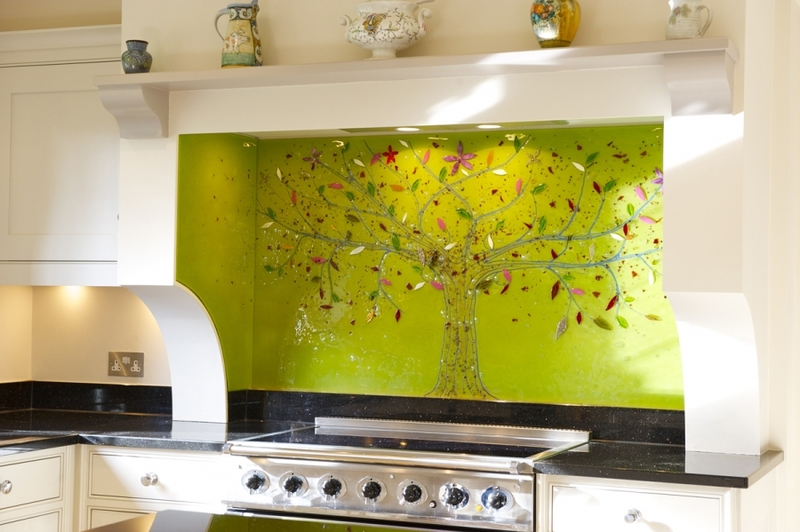 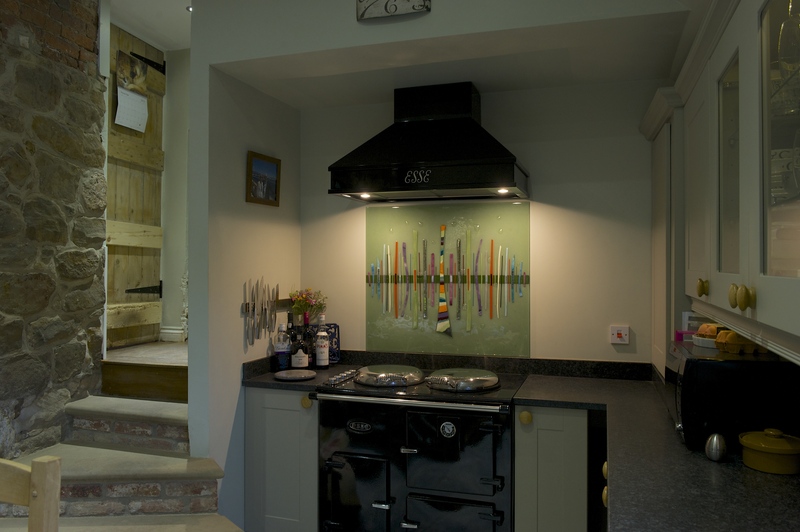 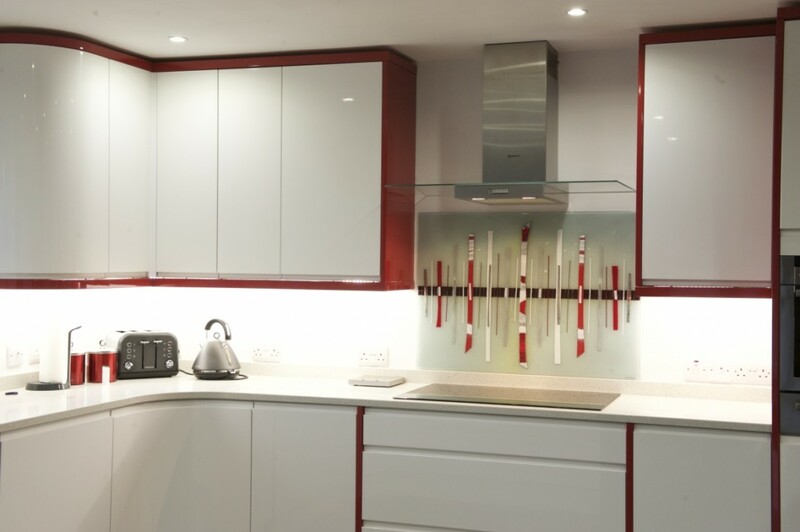 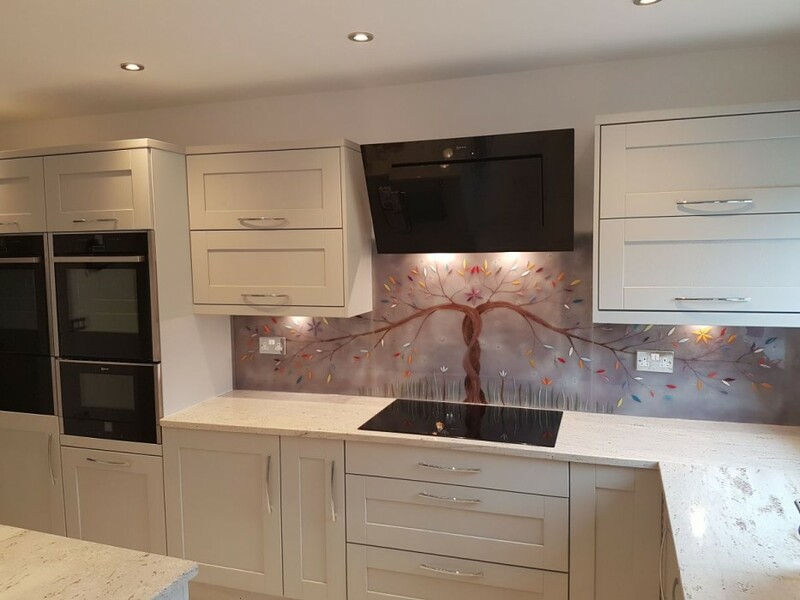 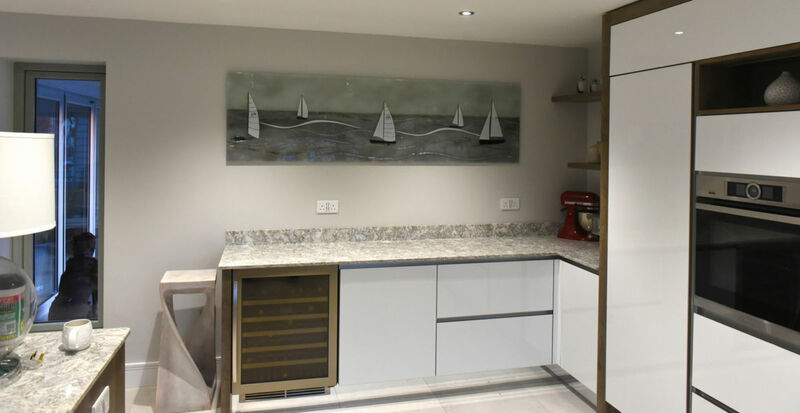 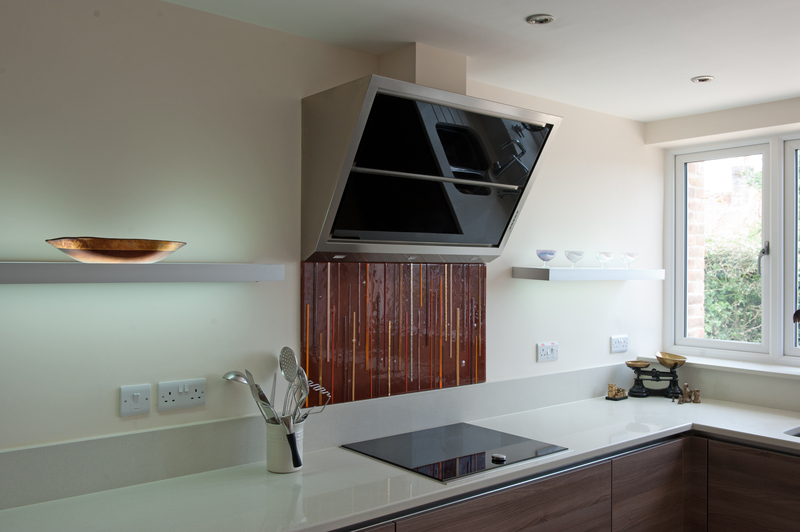 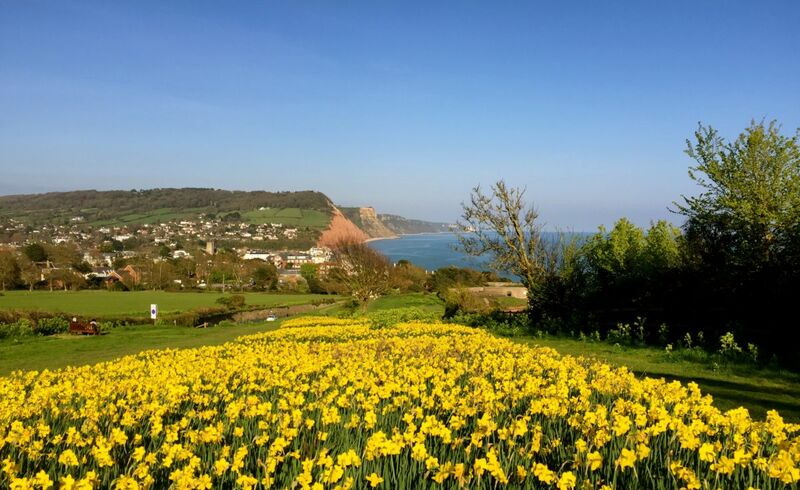 That’s what fully bespoke and hand made means after all, so whether you’re looking for a one of a kind wall panel, a beautiful kitchen splashback or even some smaller accessories, we’re sure to have just the thing you need. 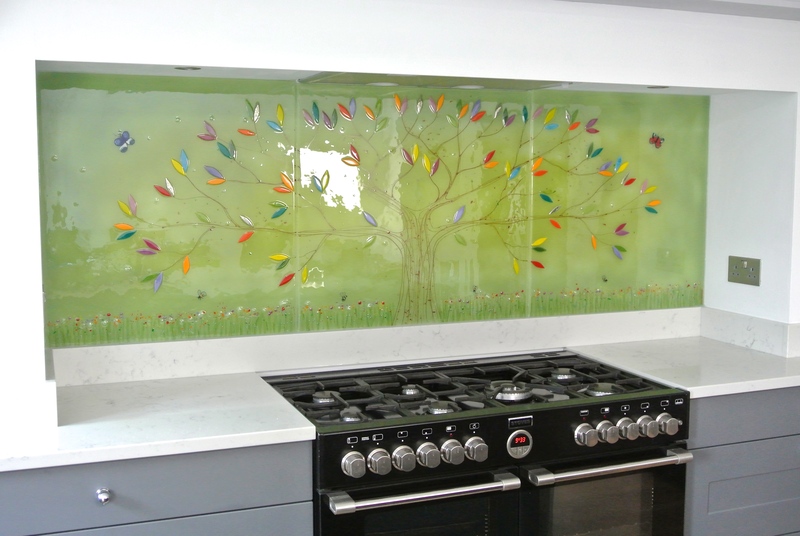 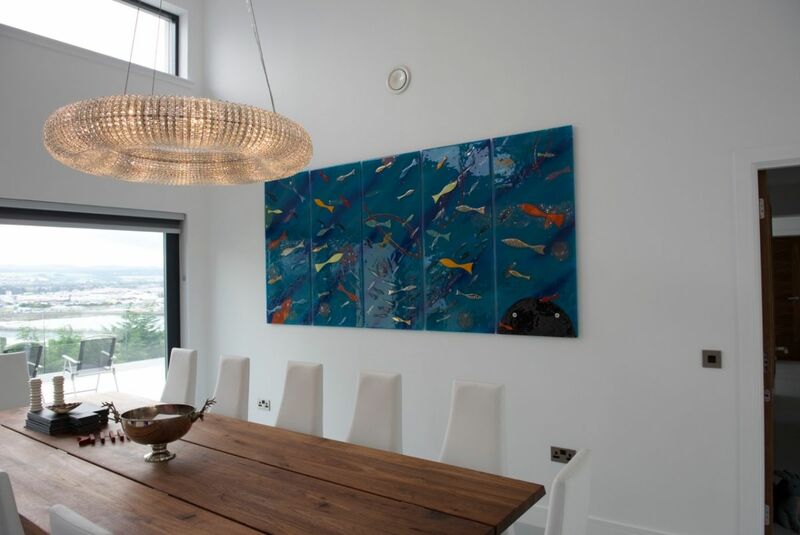 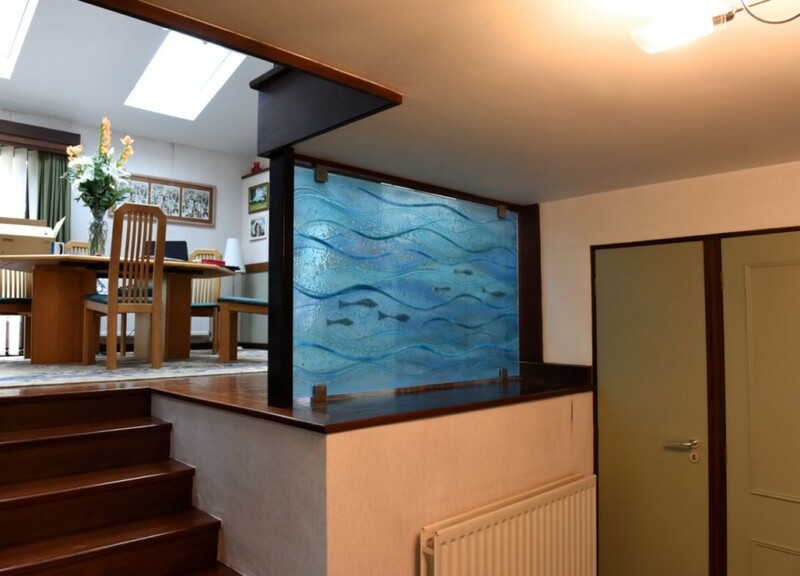 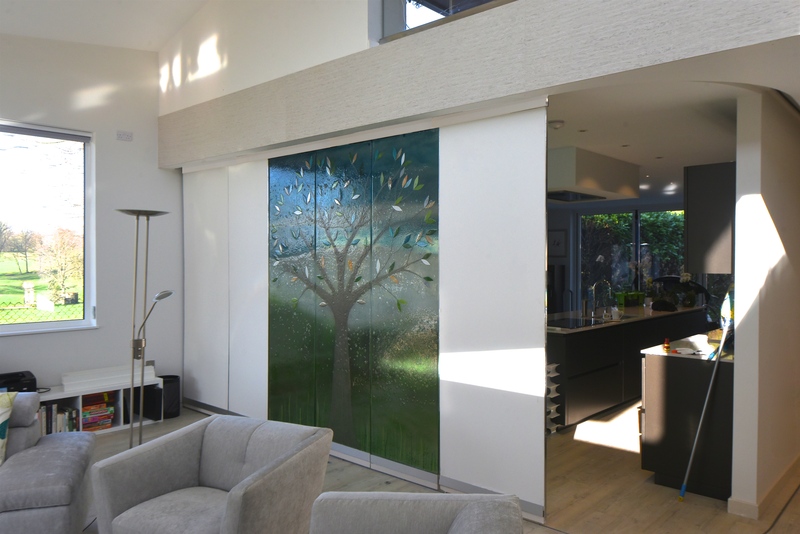 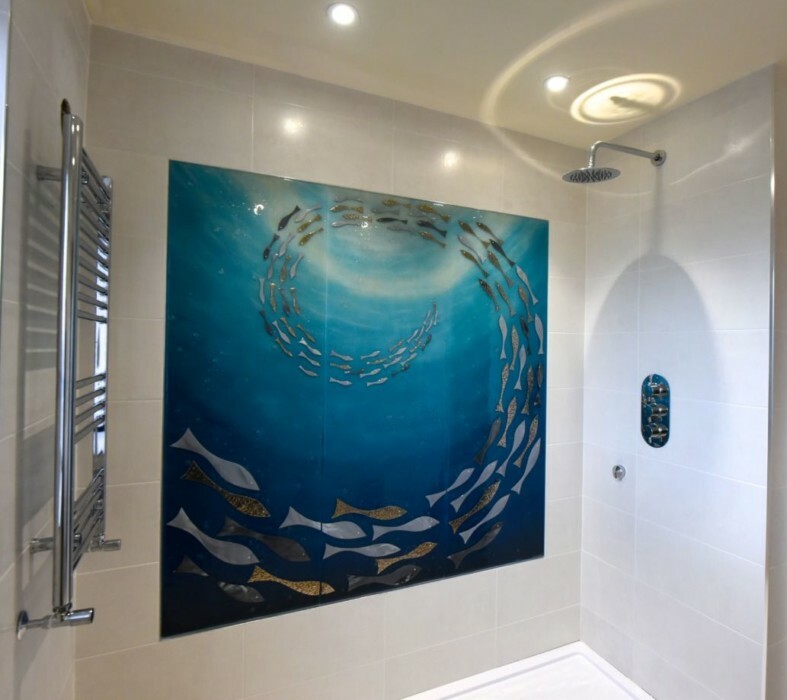 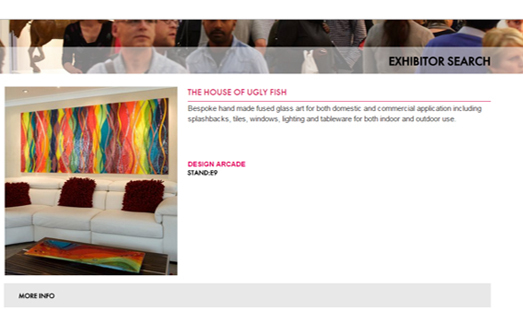 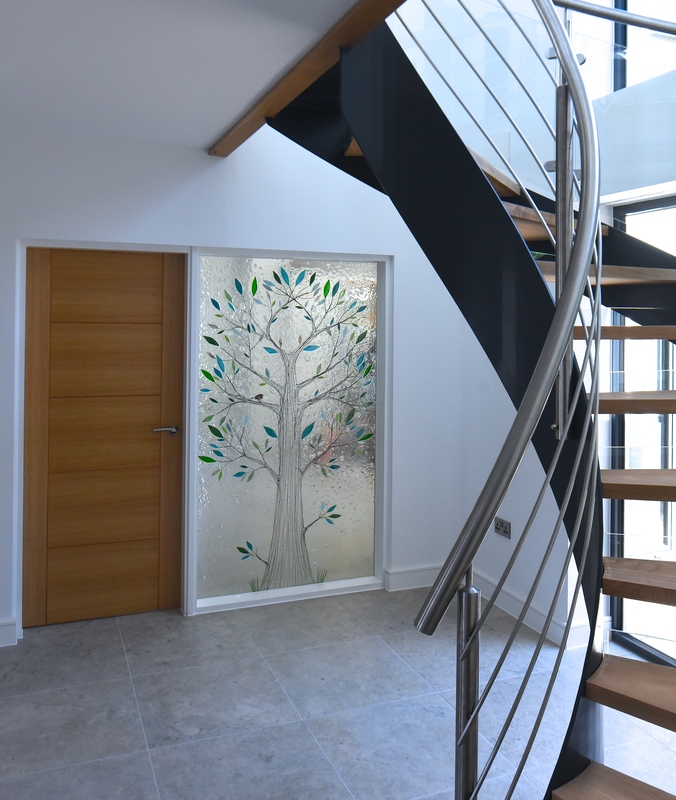 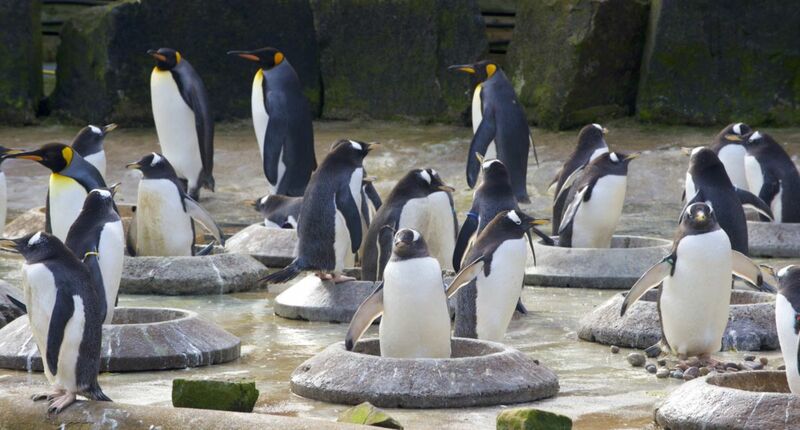 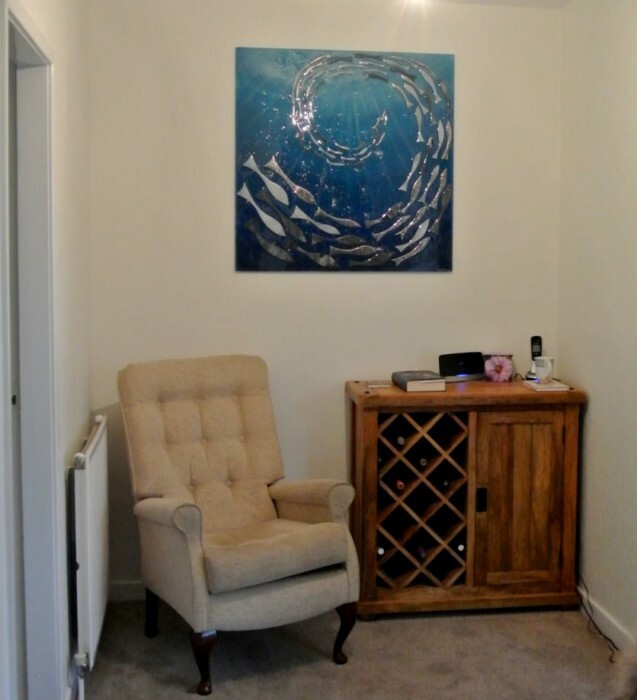 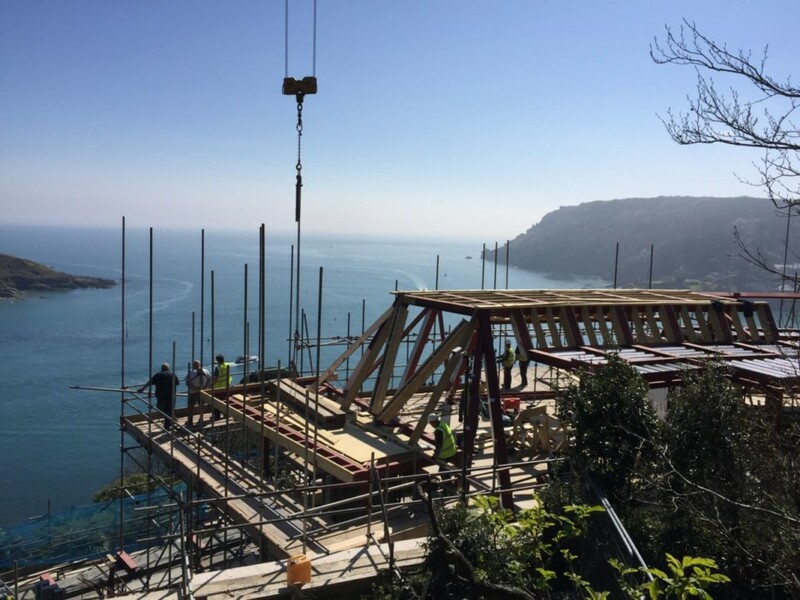 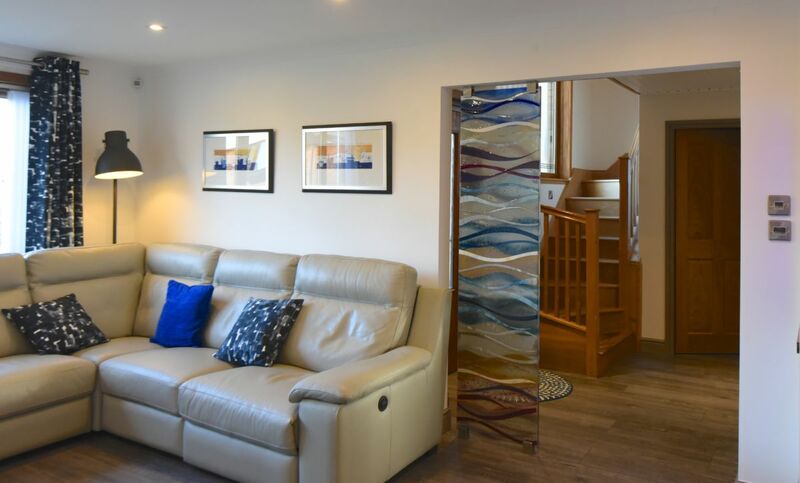 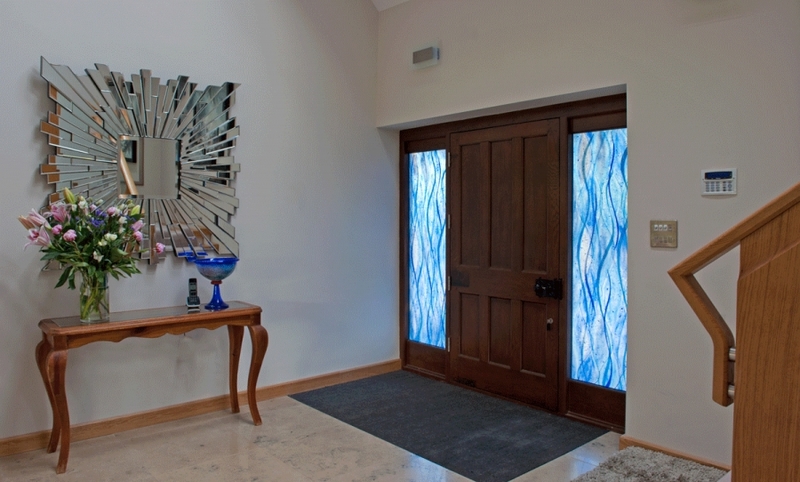 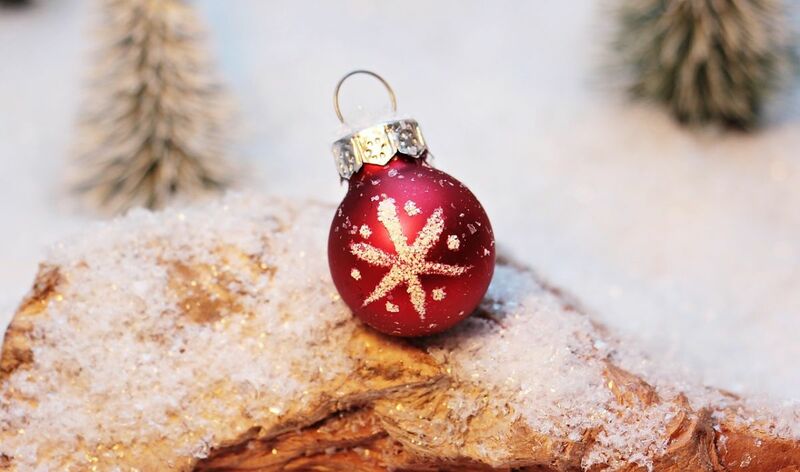 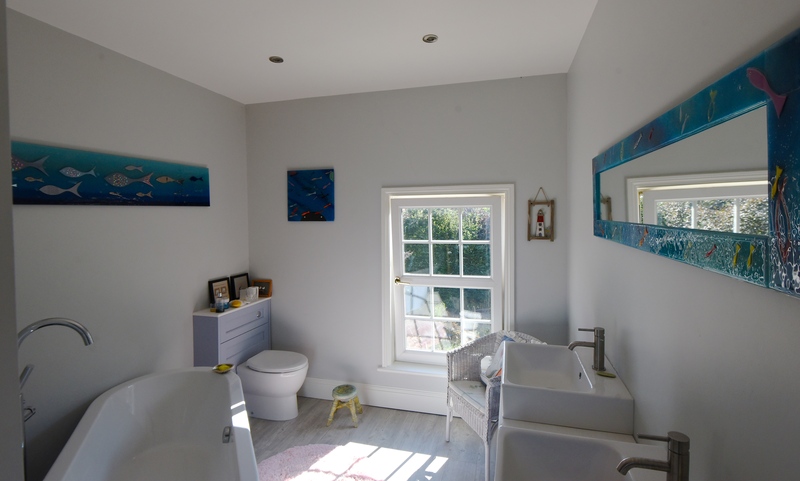 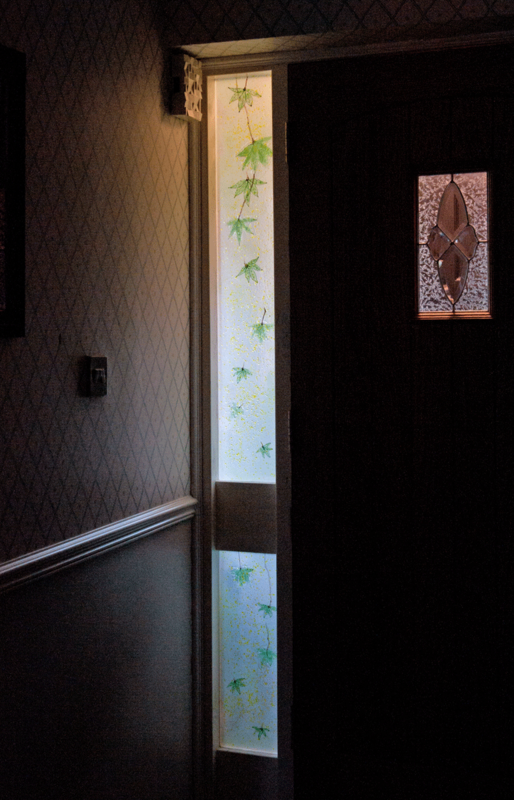 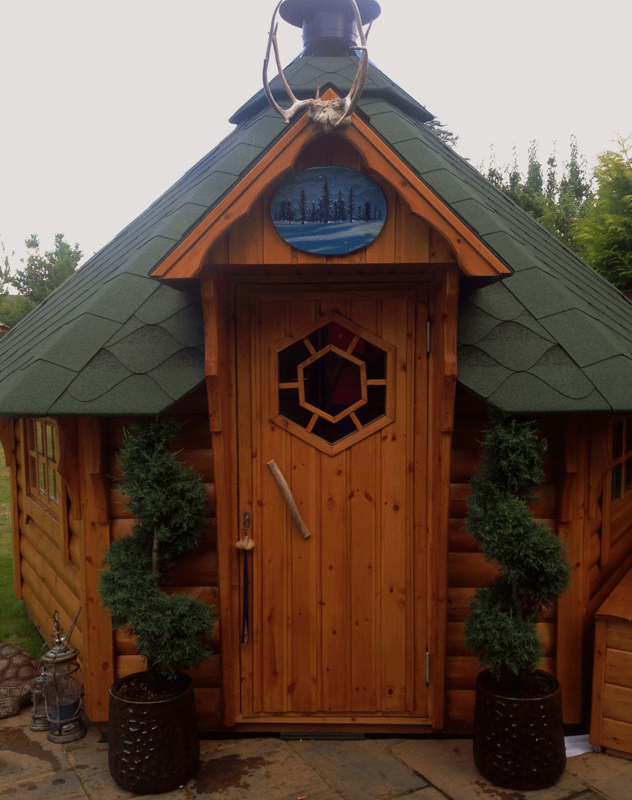 Here at The House of Ugly Fish, we’re always busy making bespoke glass for every home and we’ve been the number one name in the business for a long time now. 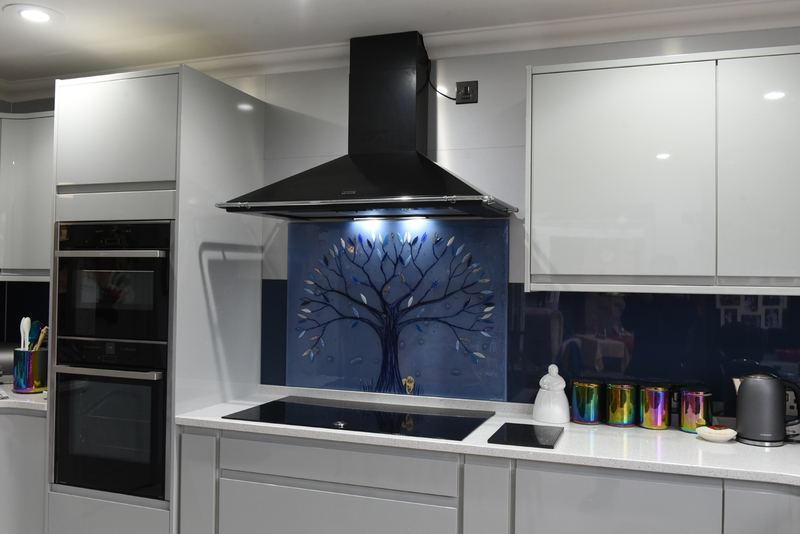 If what we have to offer is just the right thing for you, then you definitely shouldn’t hesitate to let the team know all about it. 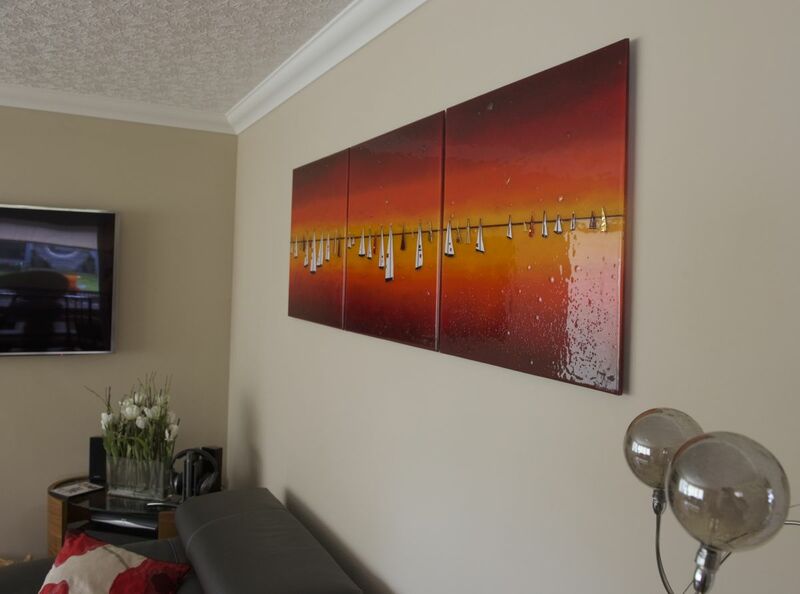 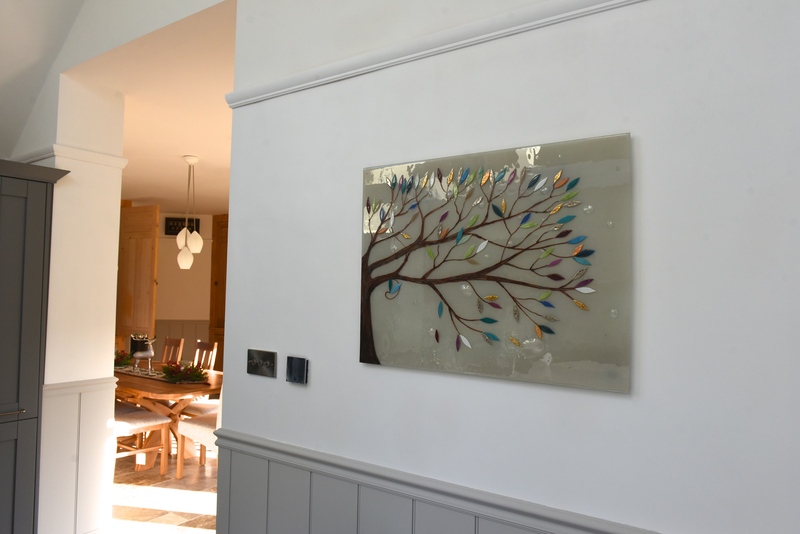 We’ll be happy to answer any questions or queries that you might have, and we can’t wait to get started on your perfect piece of glass wall art!